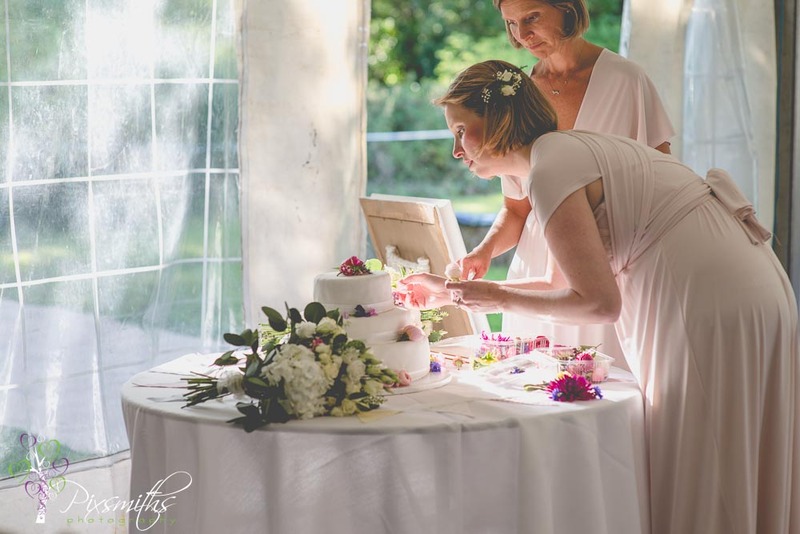 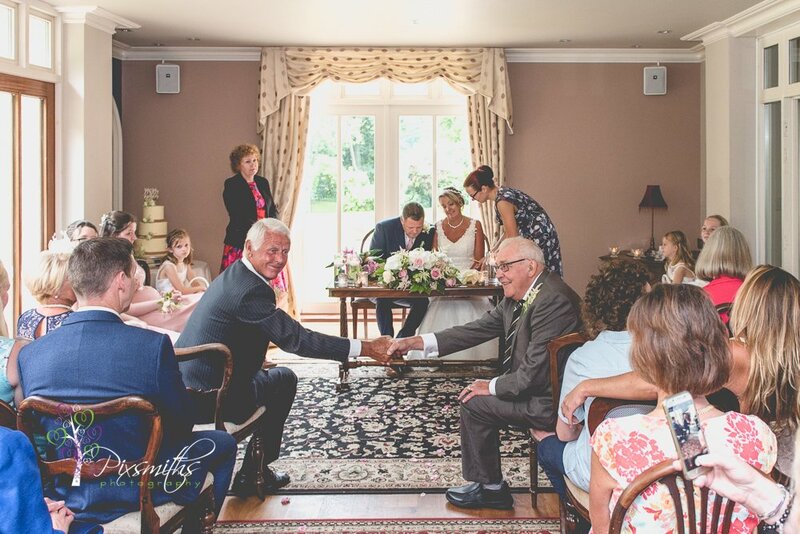 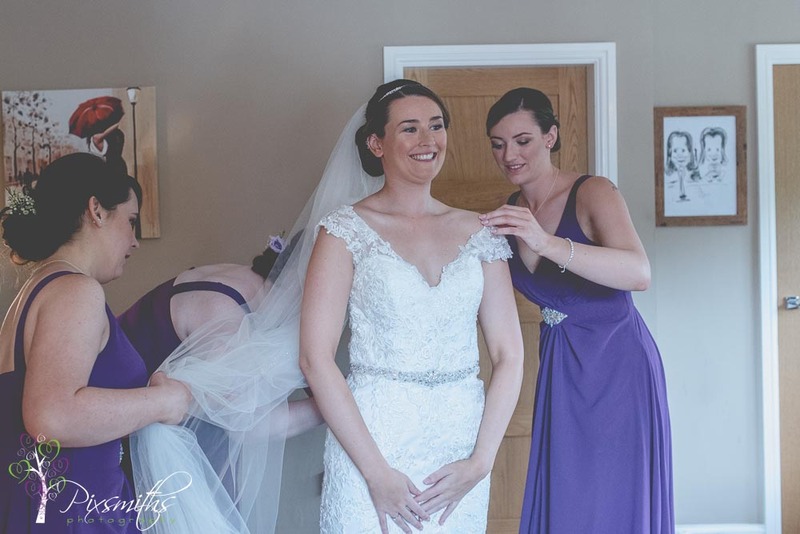 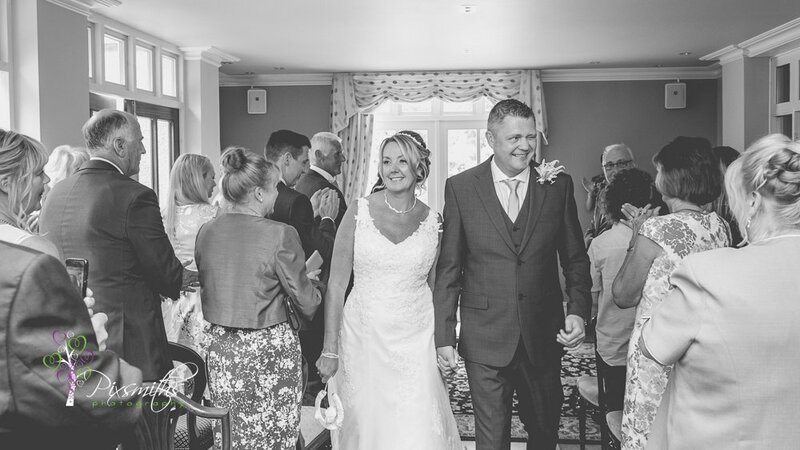 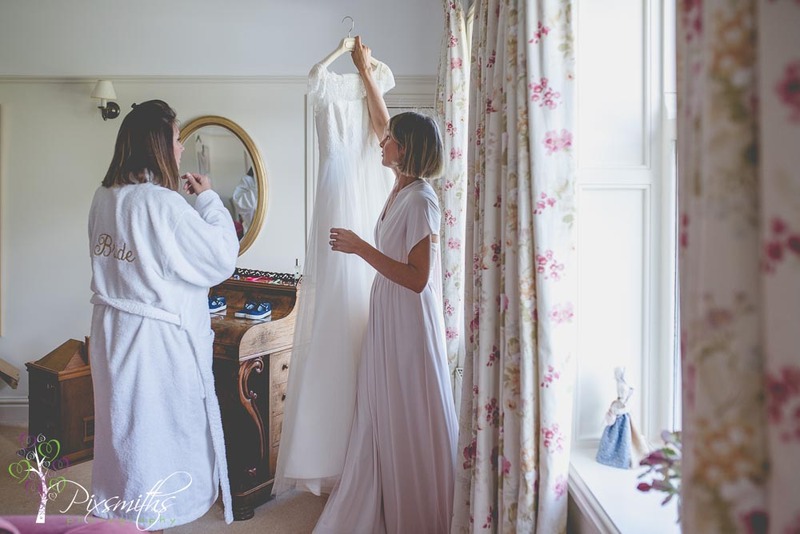 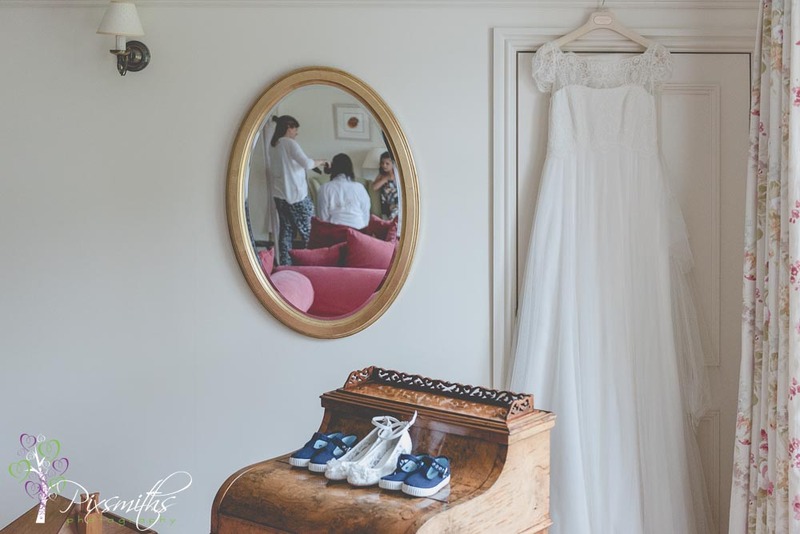 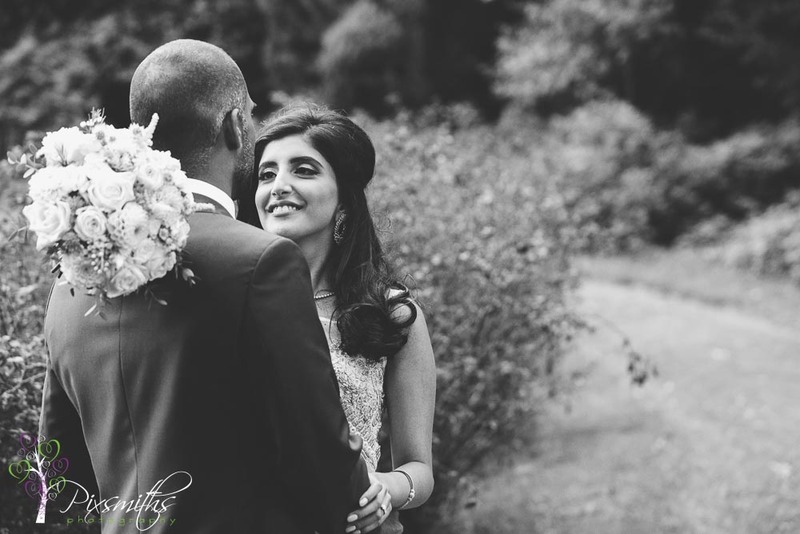 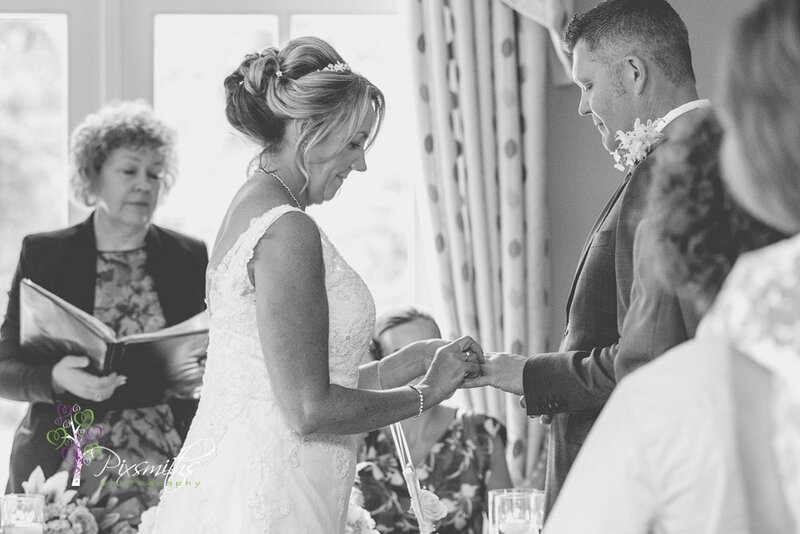 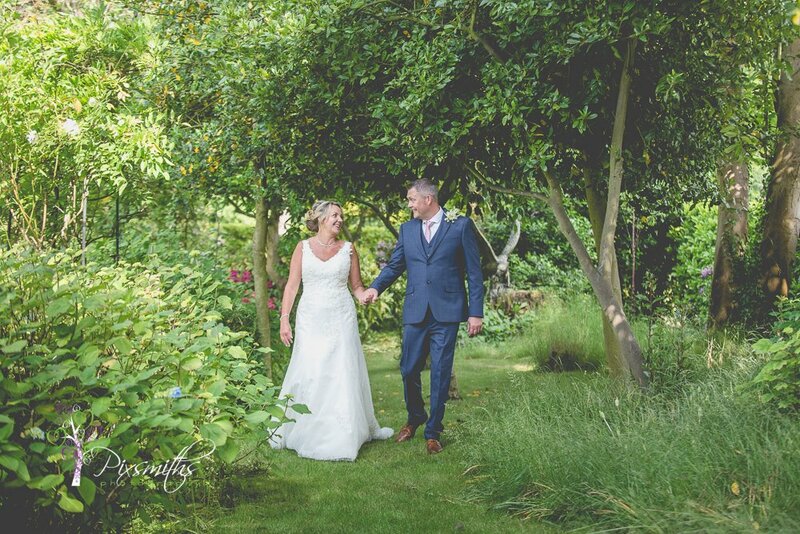 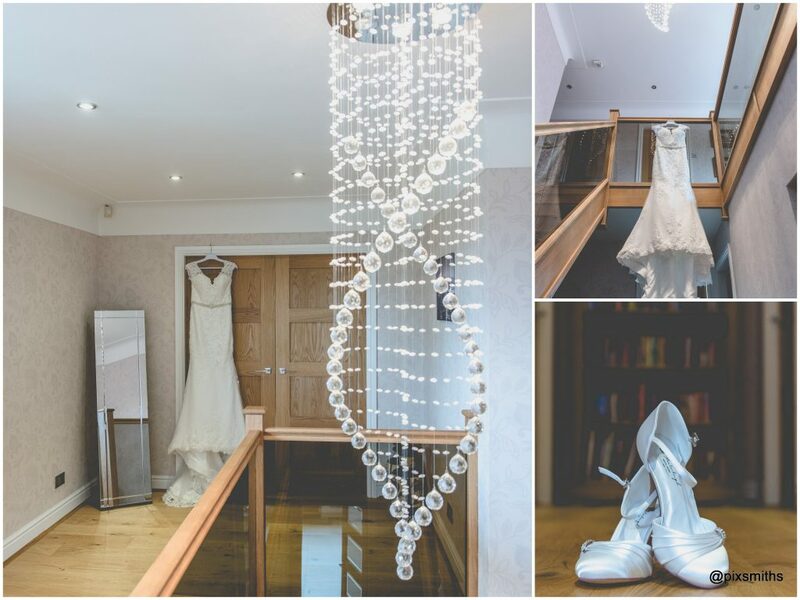 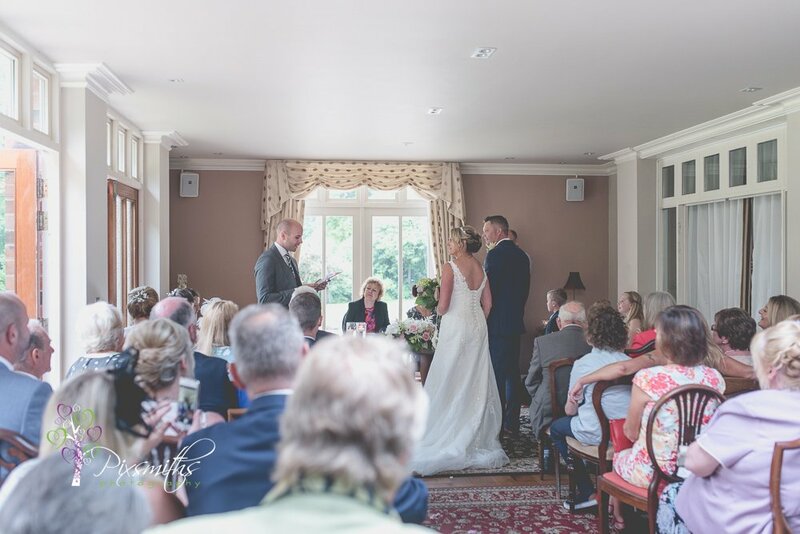 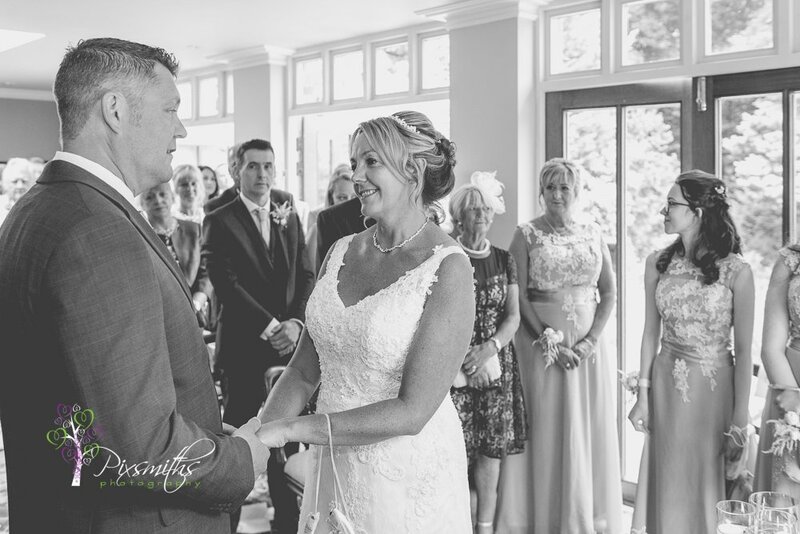 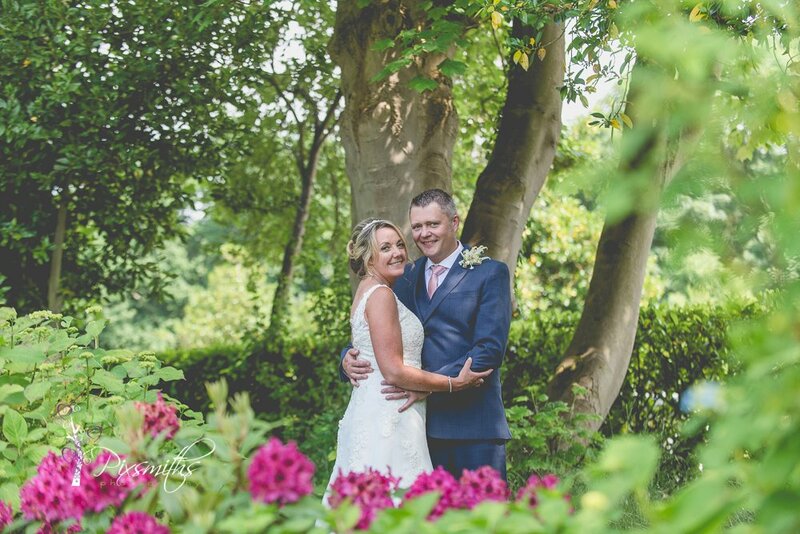 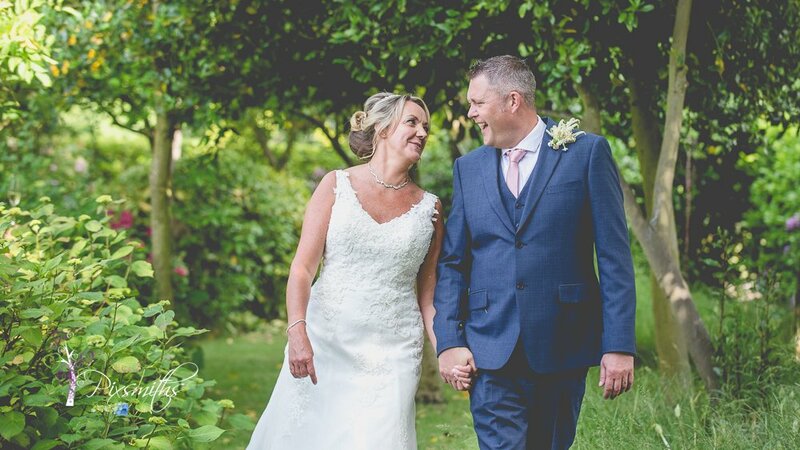 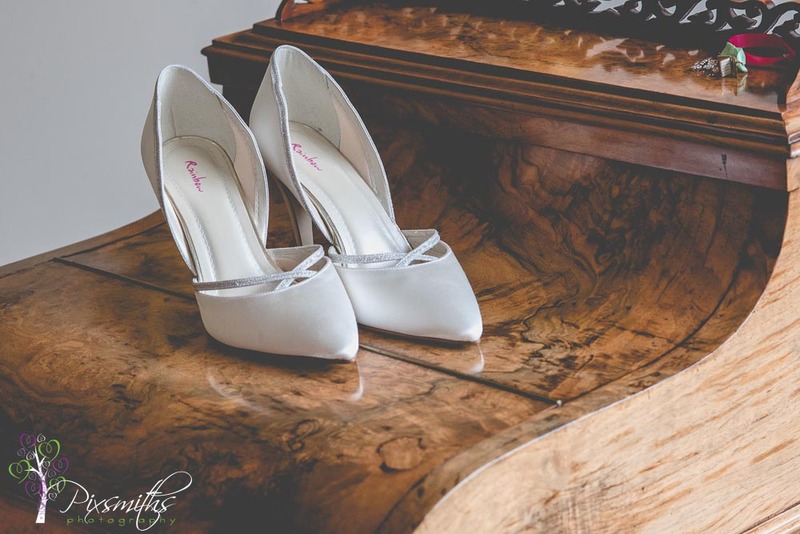 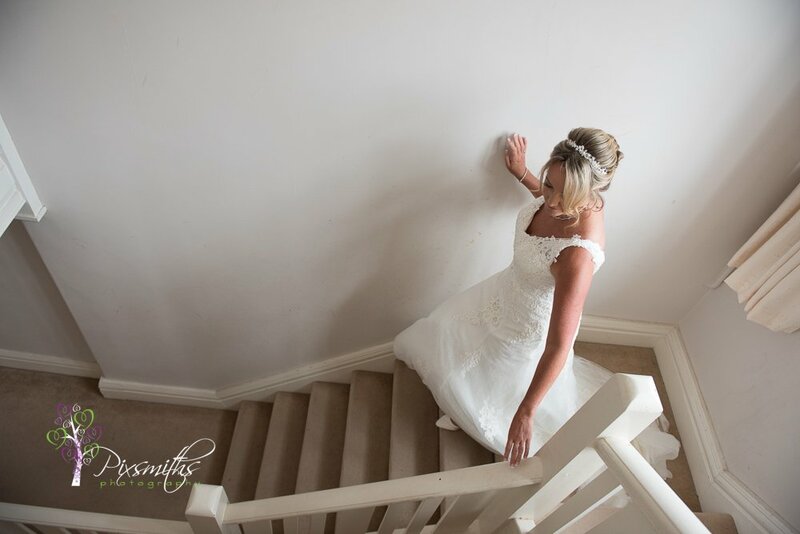 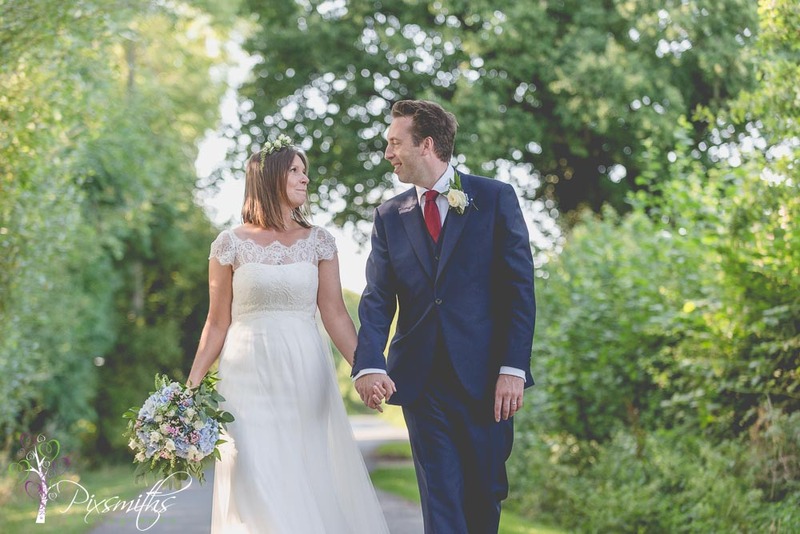 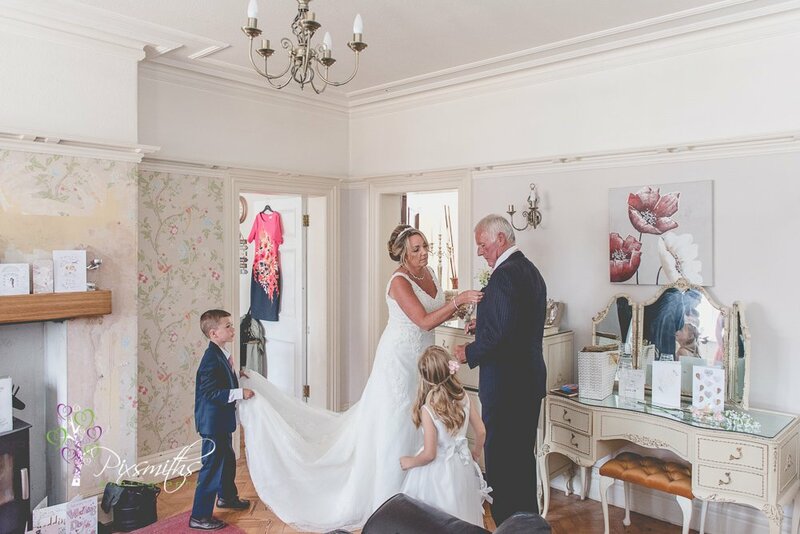 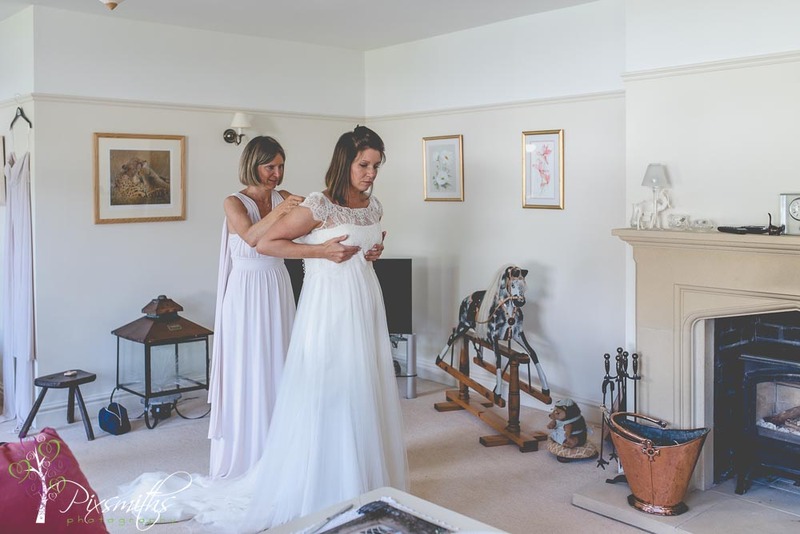 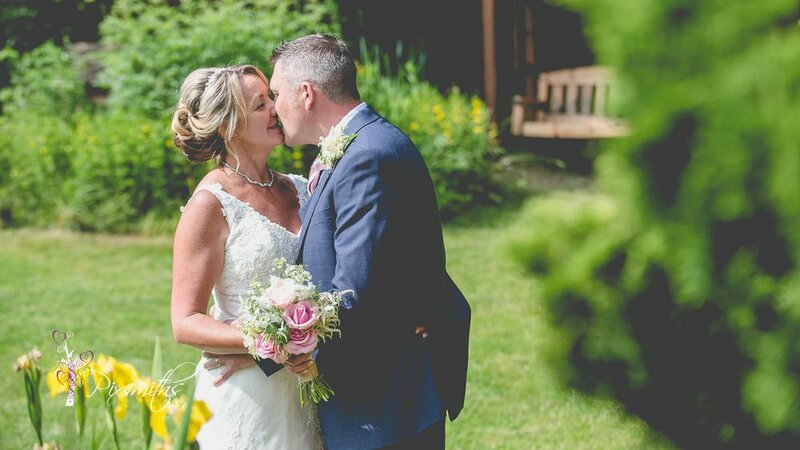 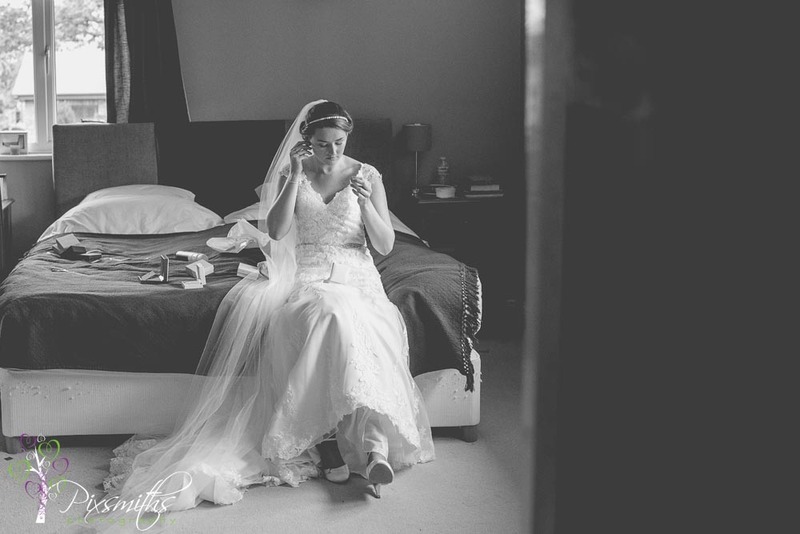 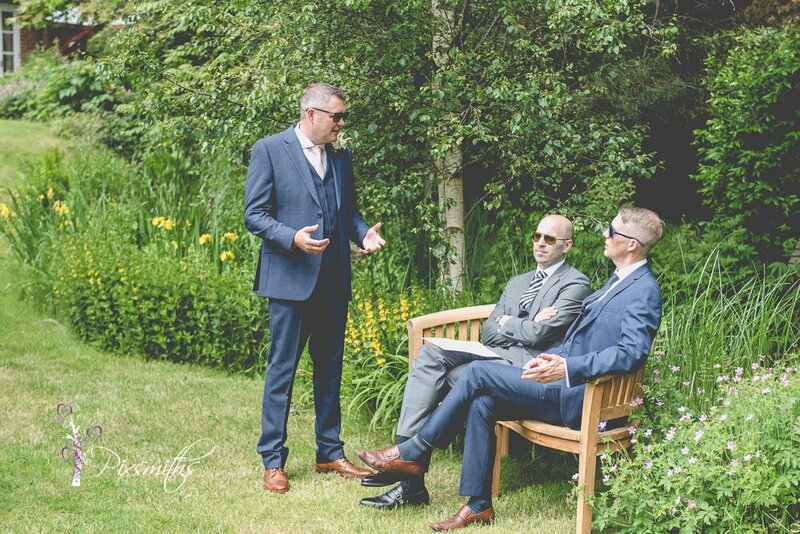 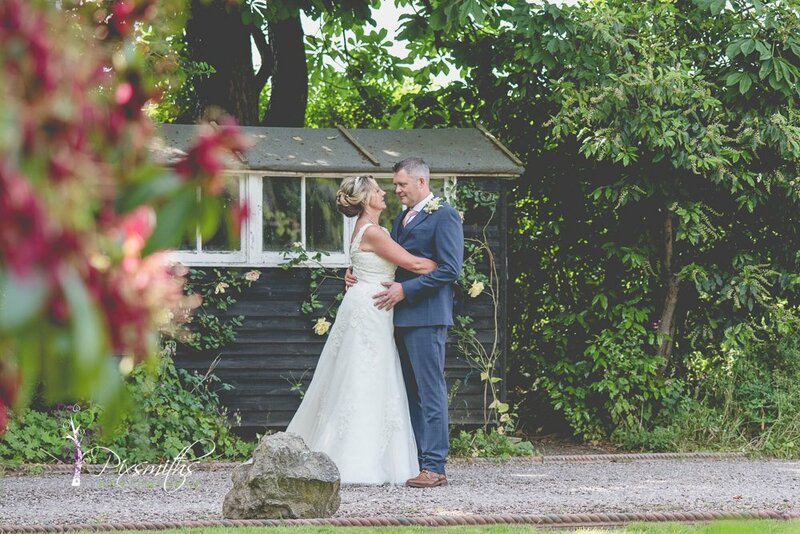 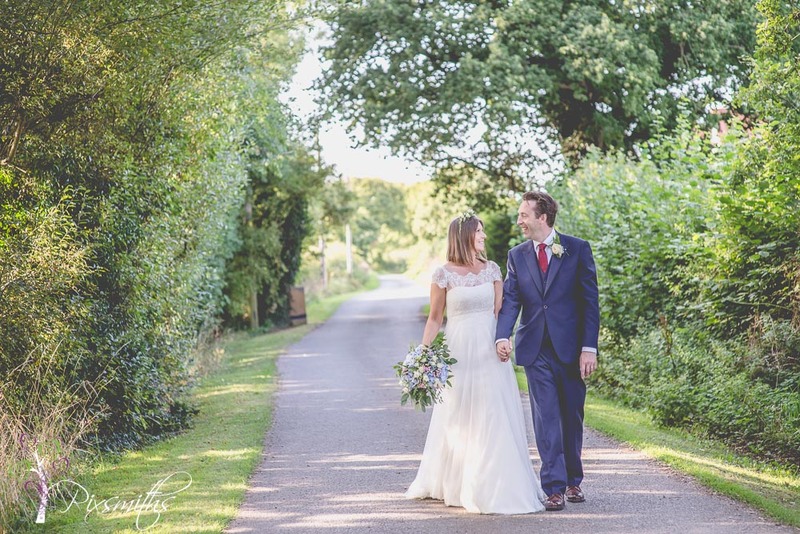 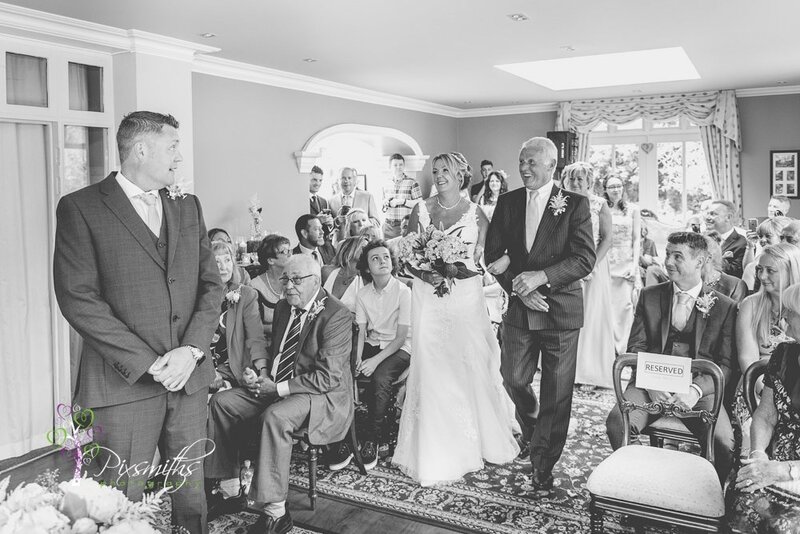 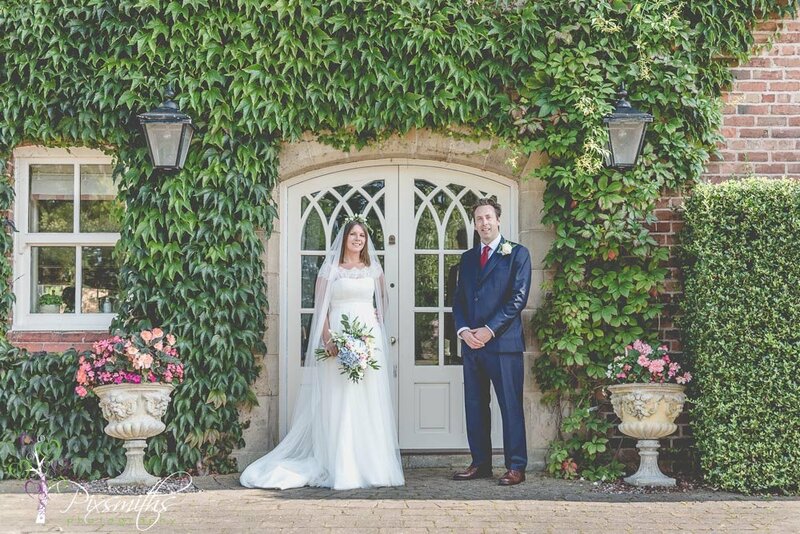 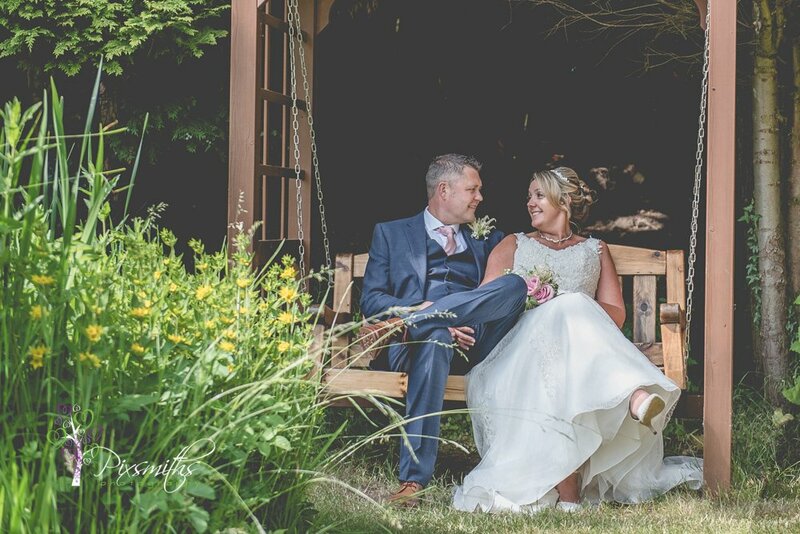 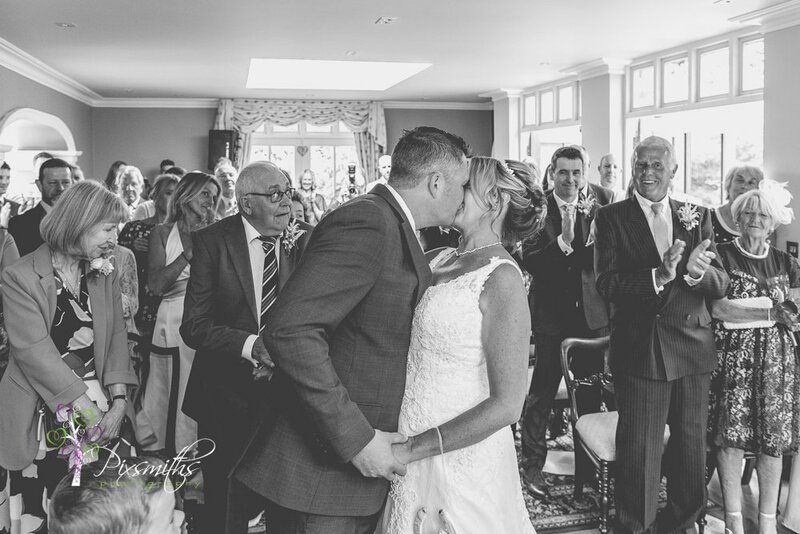 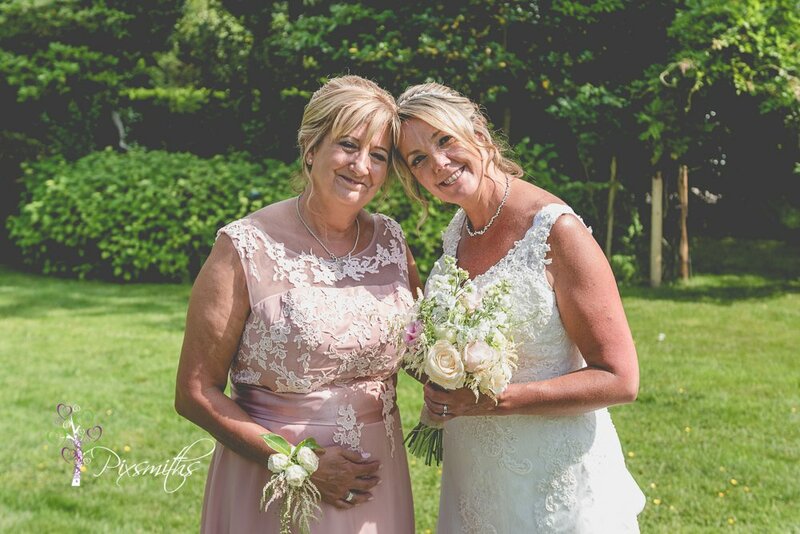 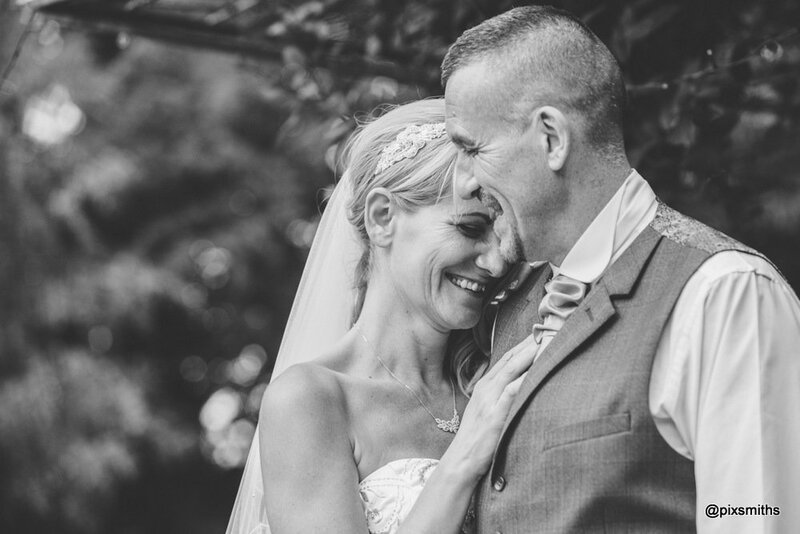 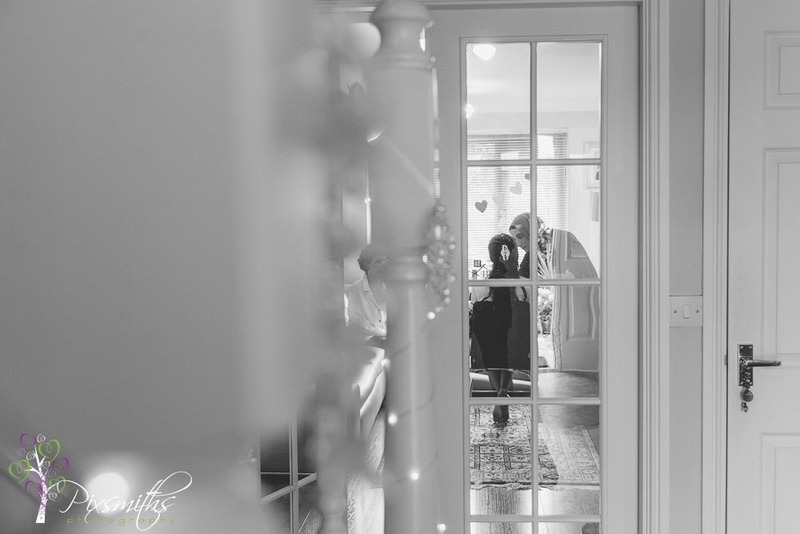 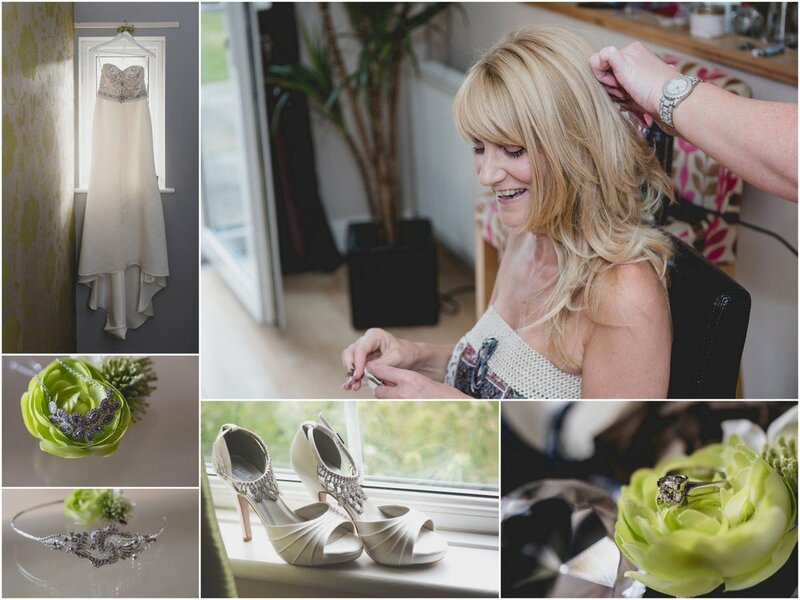 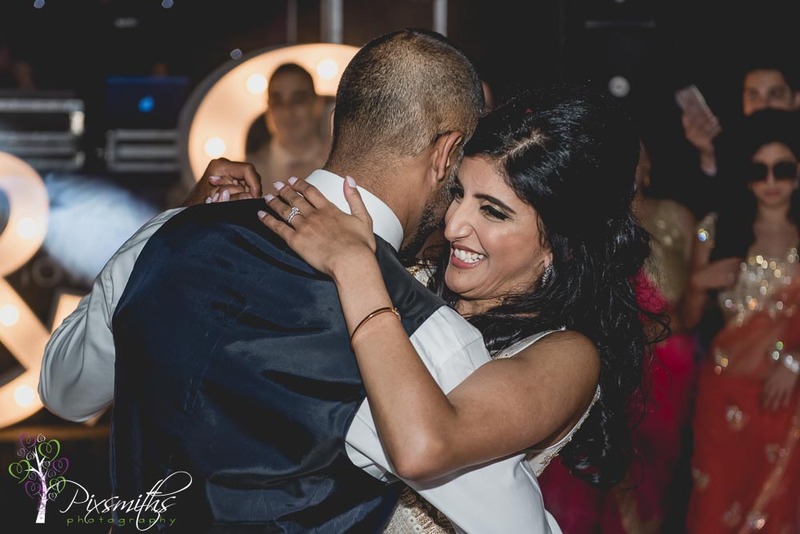 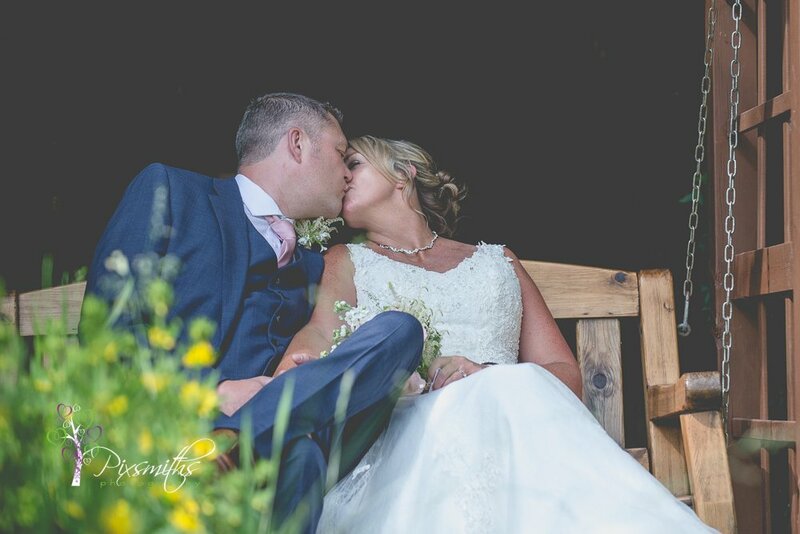 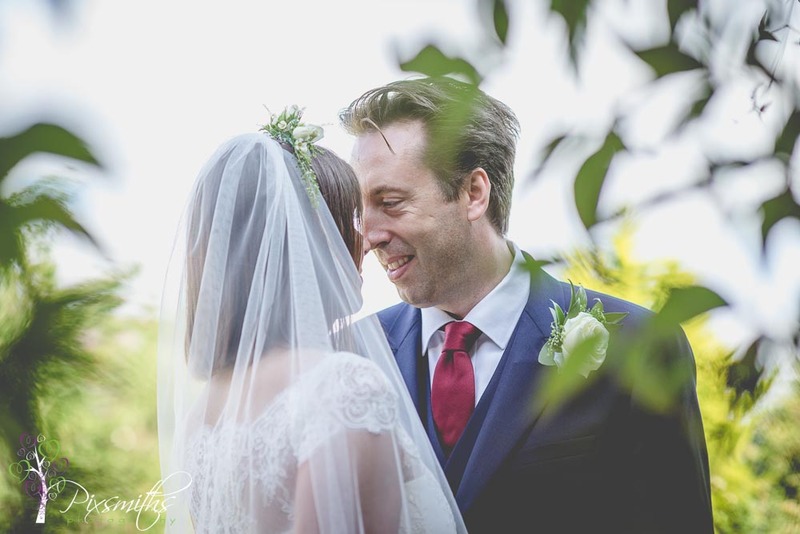 So In between our June destination weddings we had the joy of capturing this elegant yet relaxed Mere Brook House wedding for Julie ad Peter. 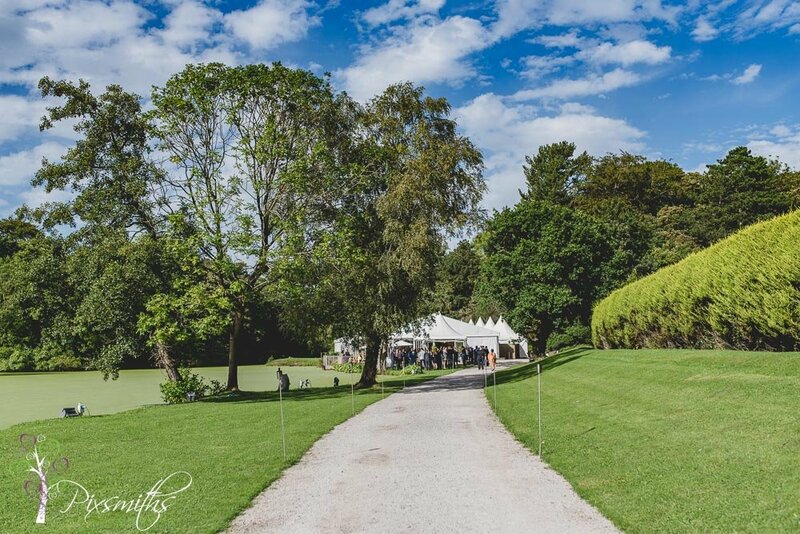 How gorgeous has the weather been this month! 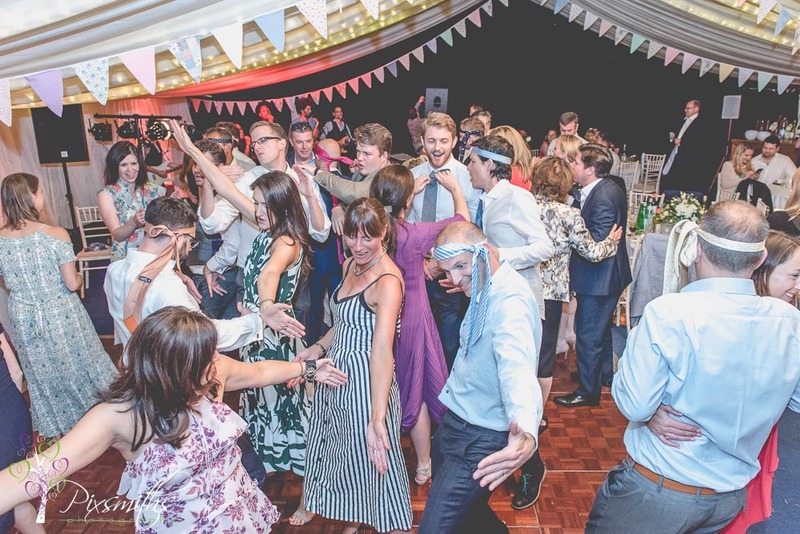 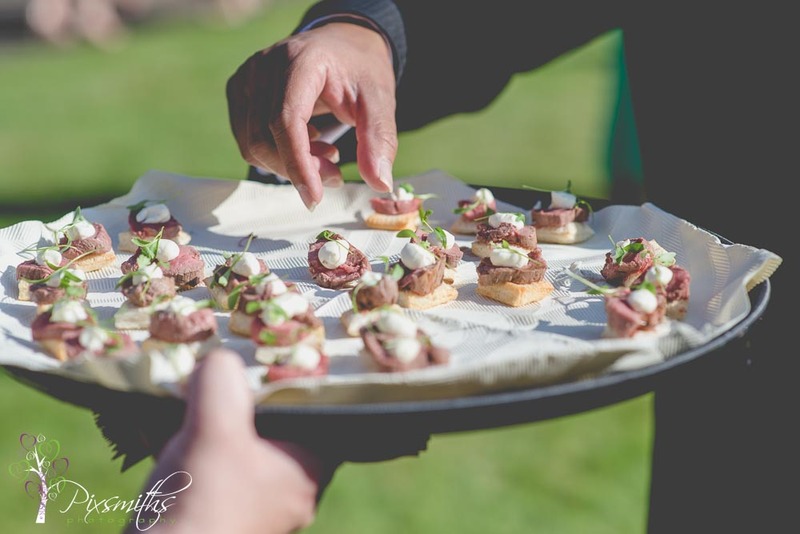 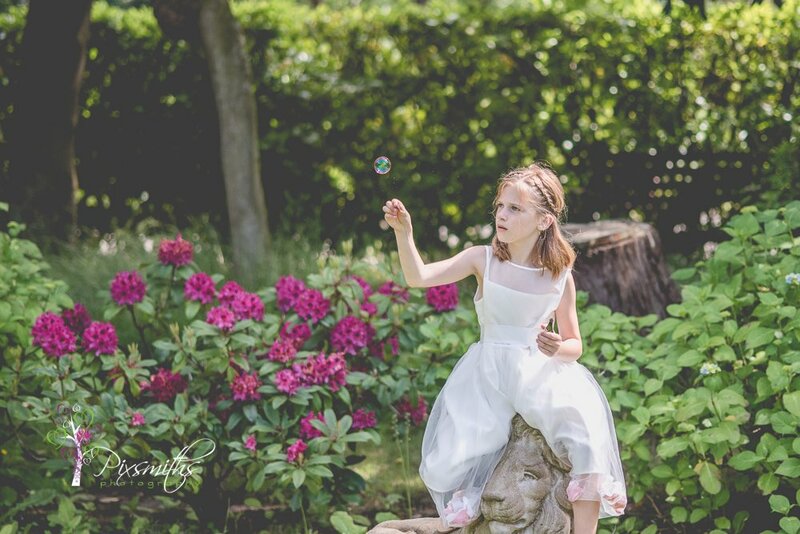 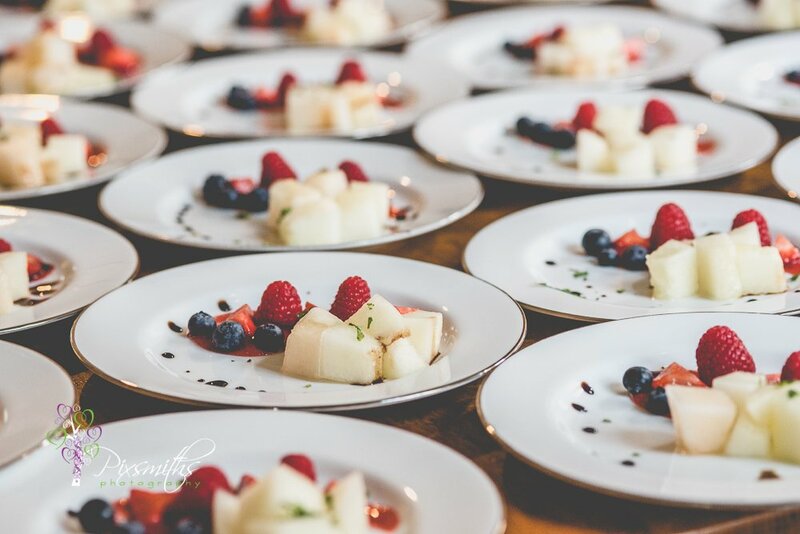 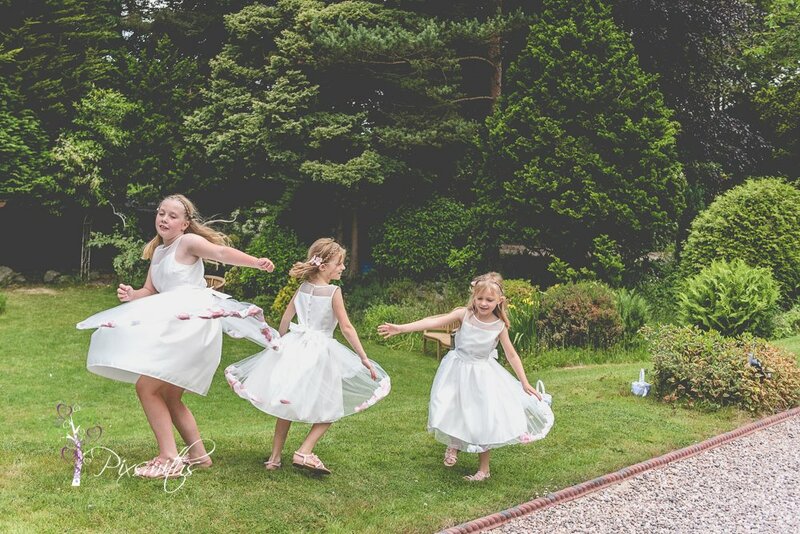 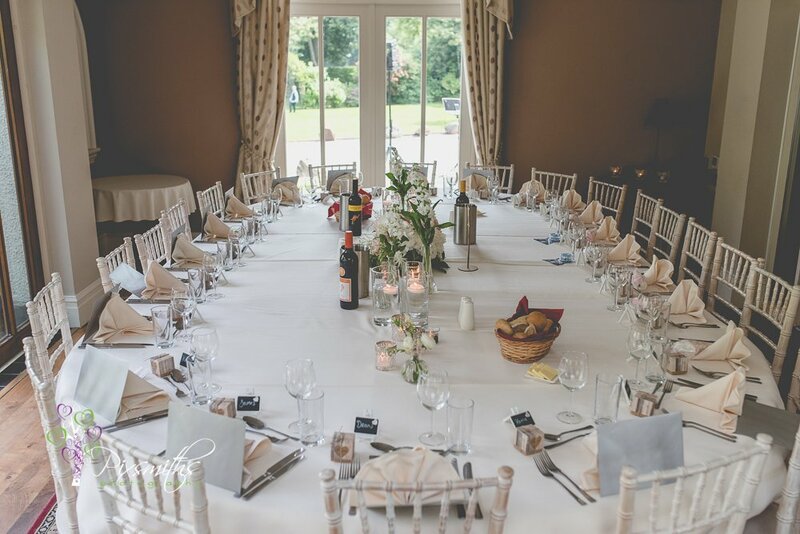 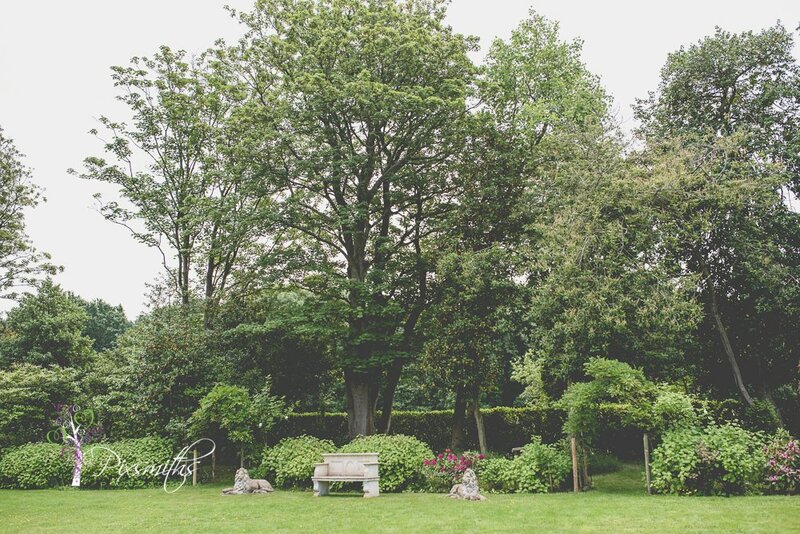 Perfect for a summer wedding at Mere Brook House. 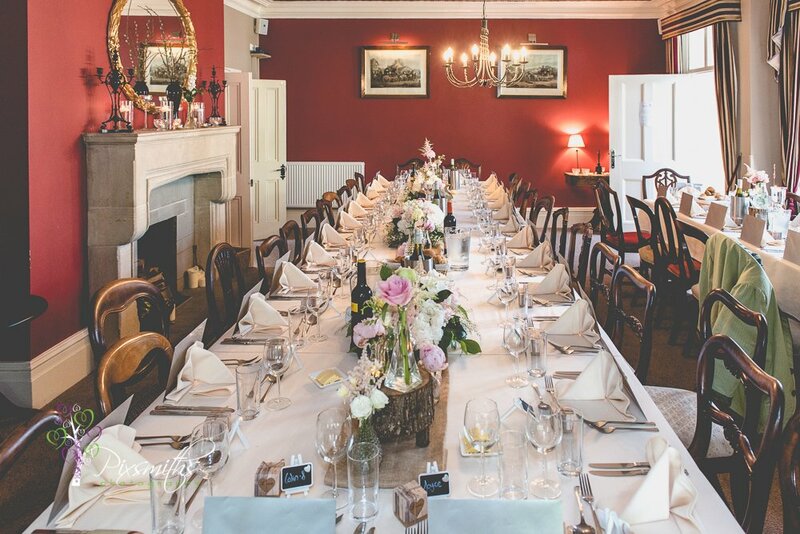 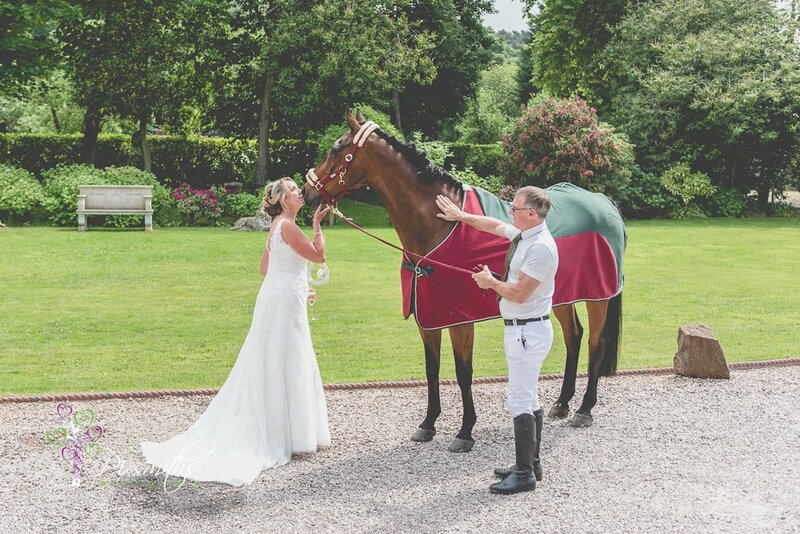 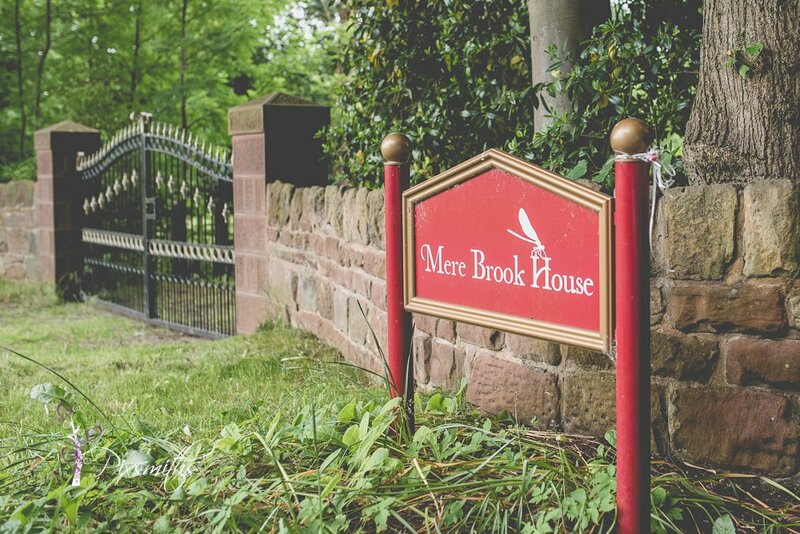 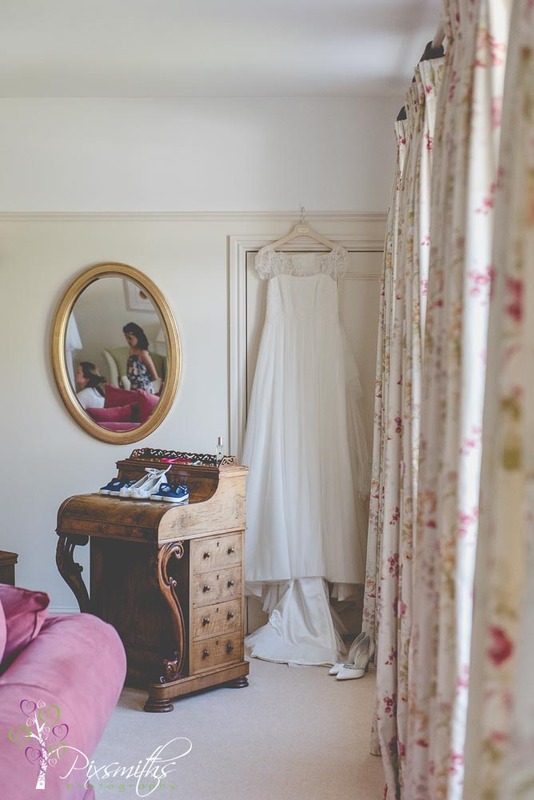 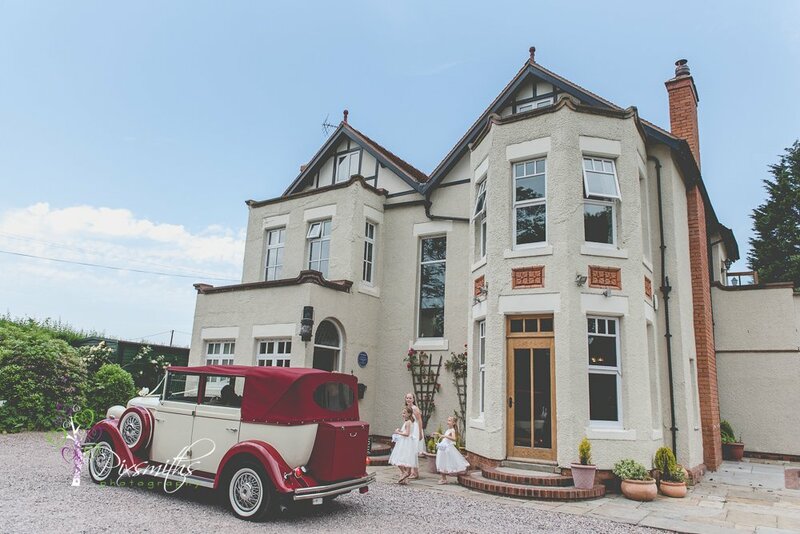 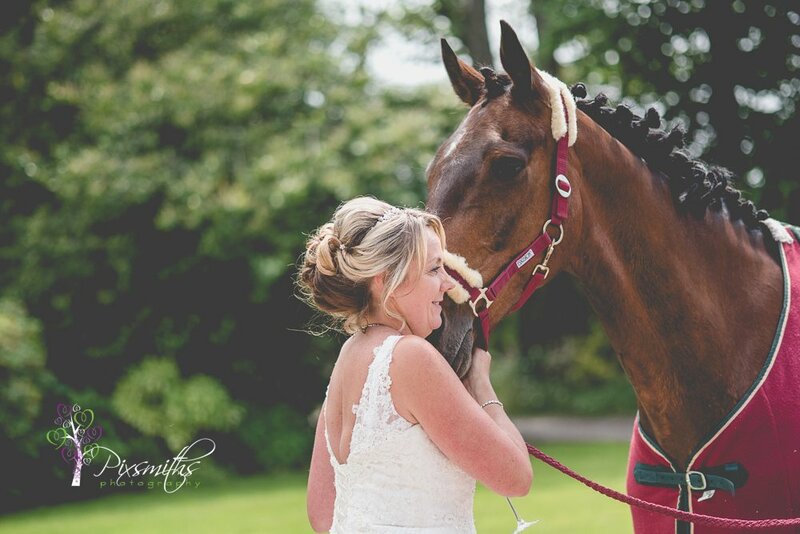 Mere Brook House is a gorgeous welcoming Edwardian Country House,. 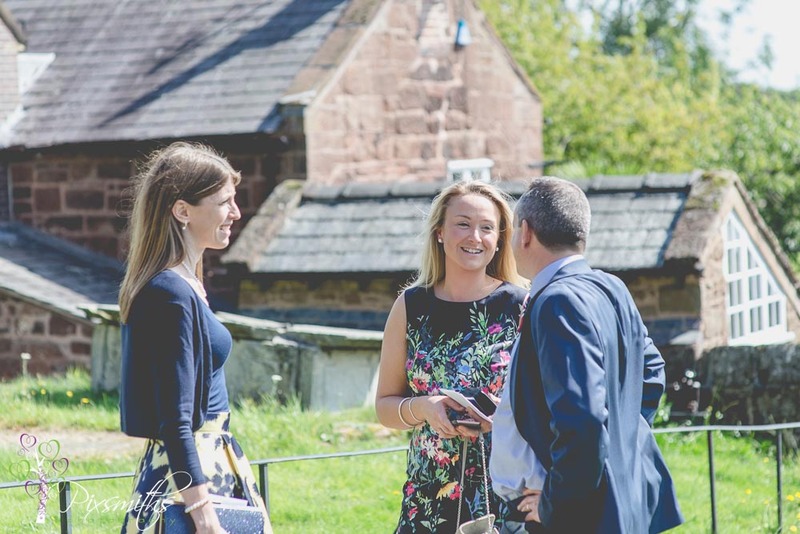 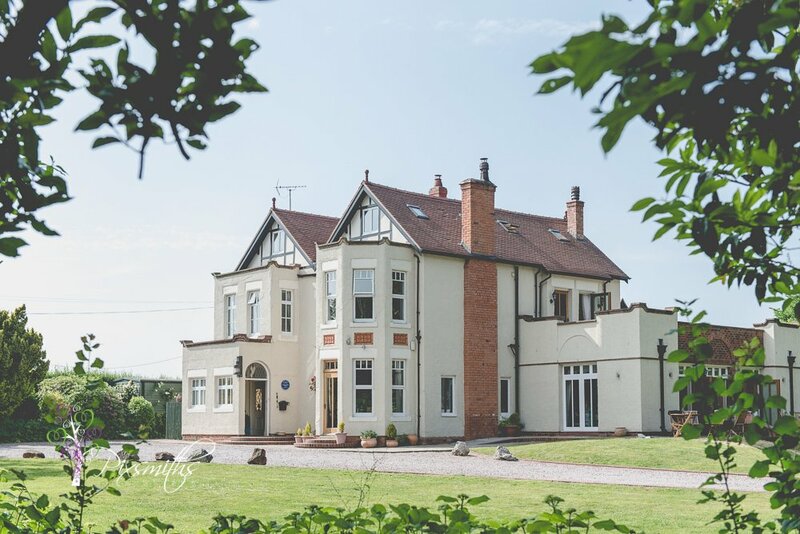 Its a 5 star Gold Bed and Breakfast venue on the Wirral that also hosts many events and conferences. 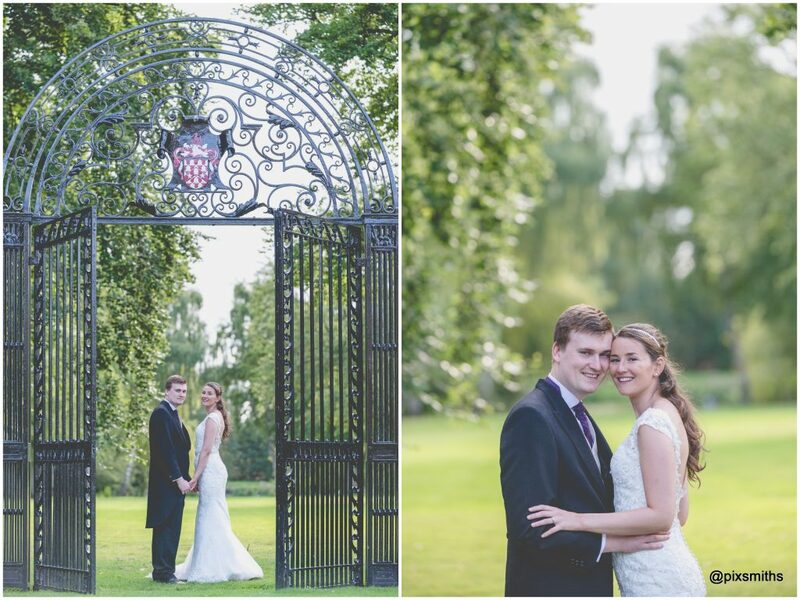 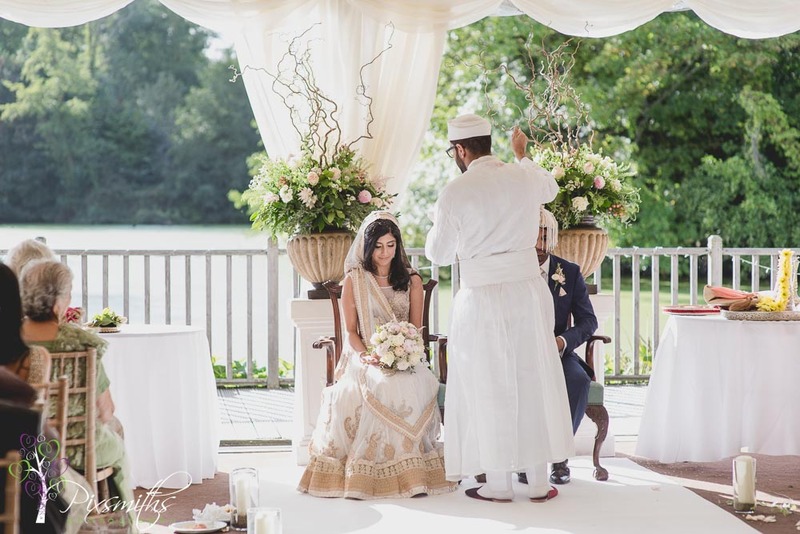 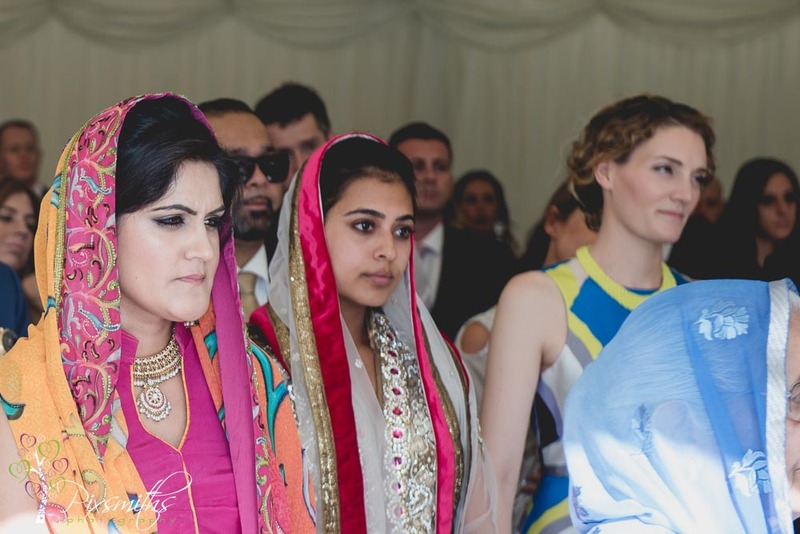 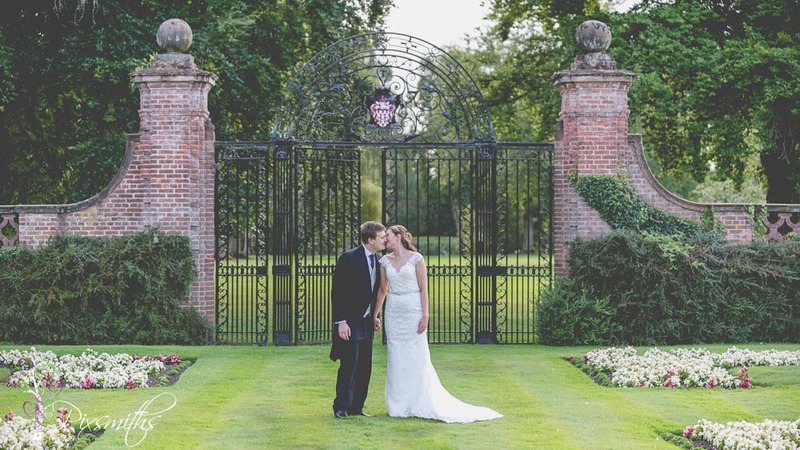 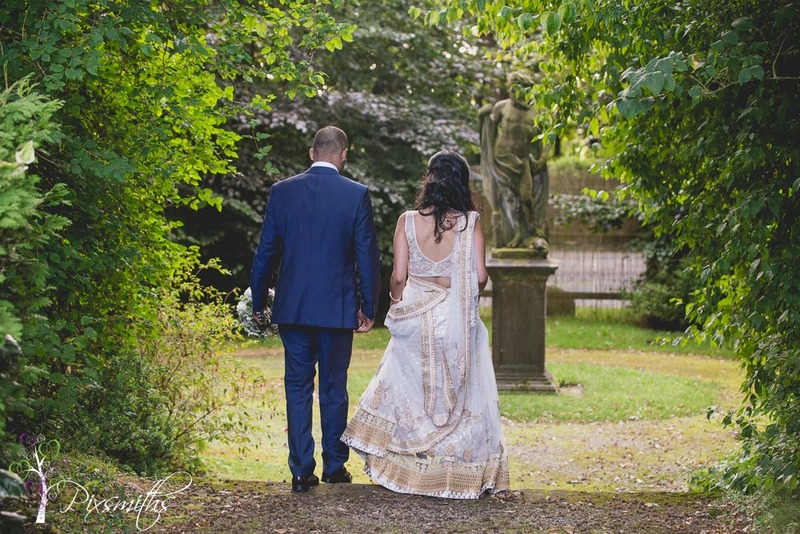 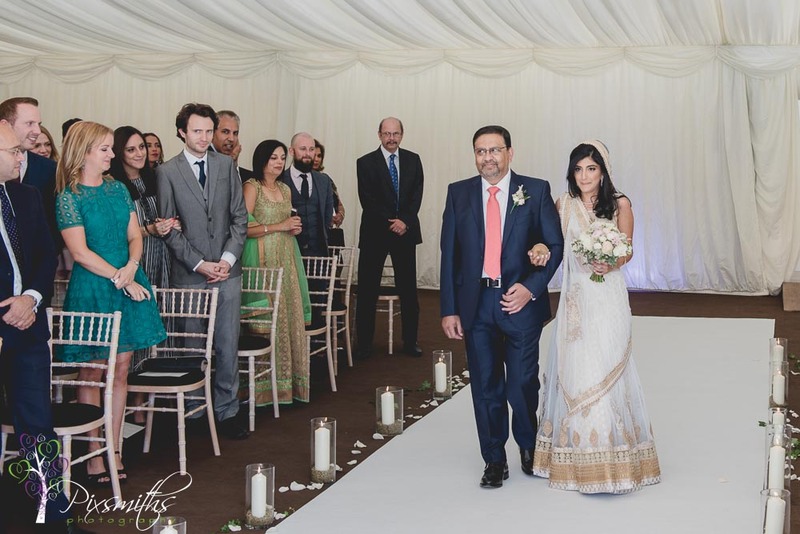 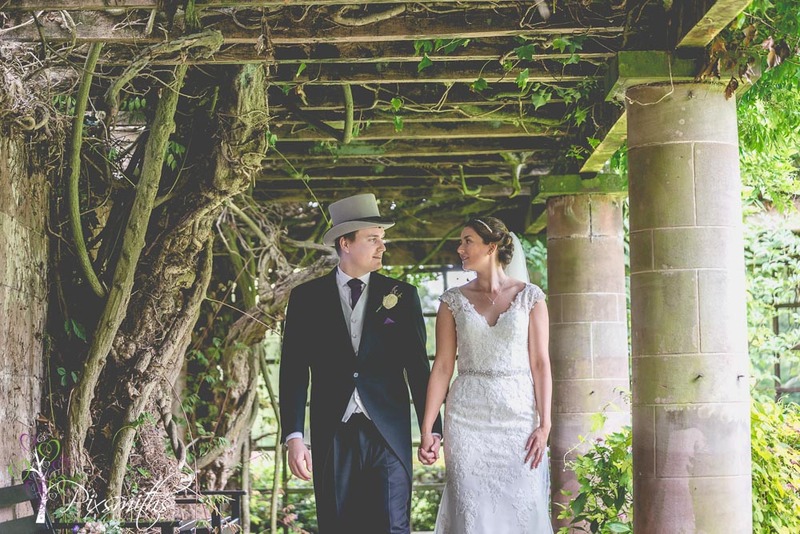 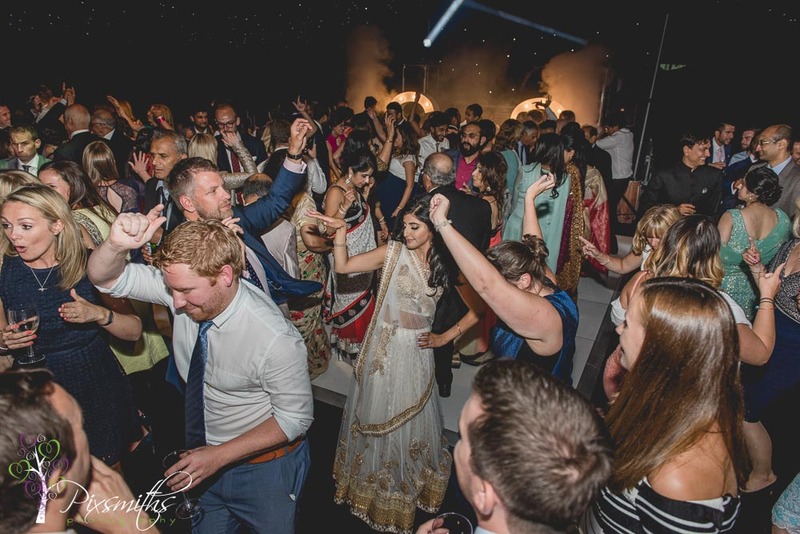 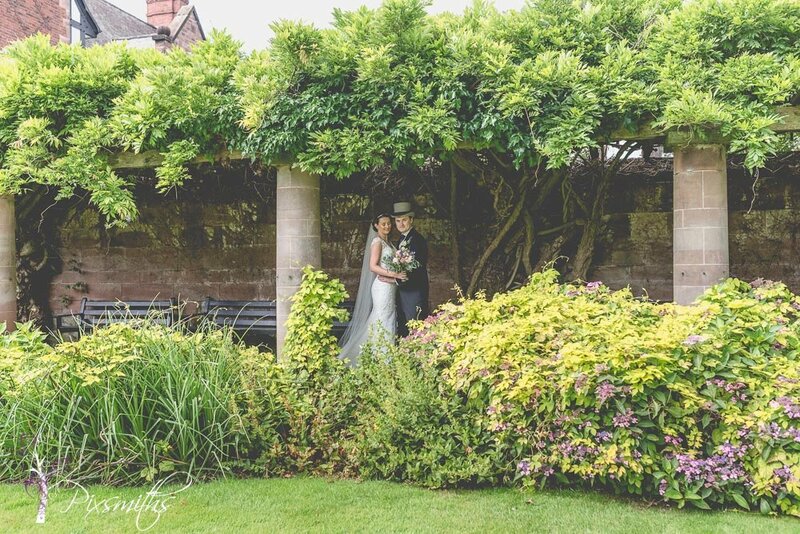 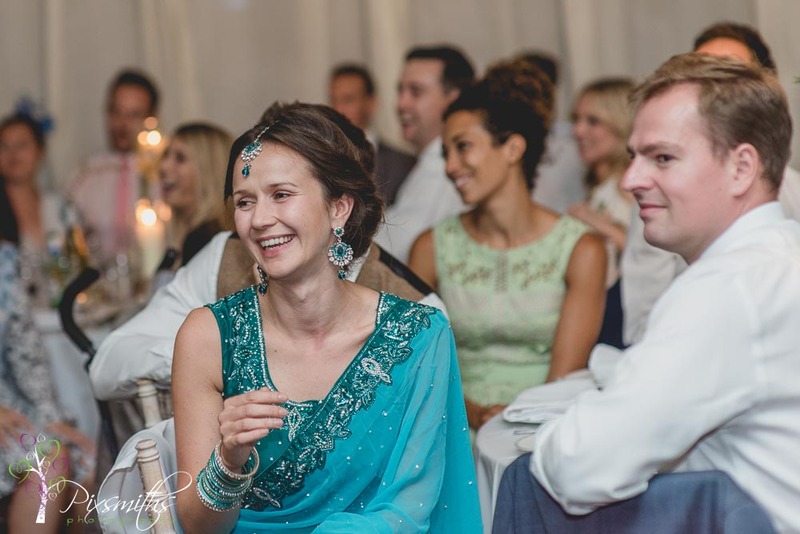 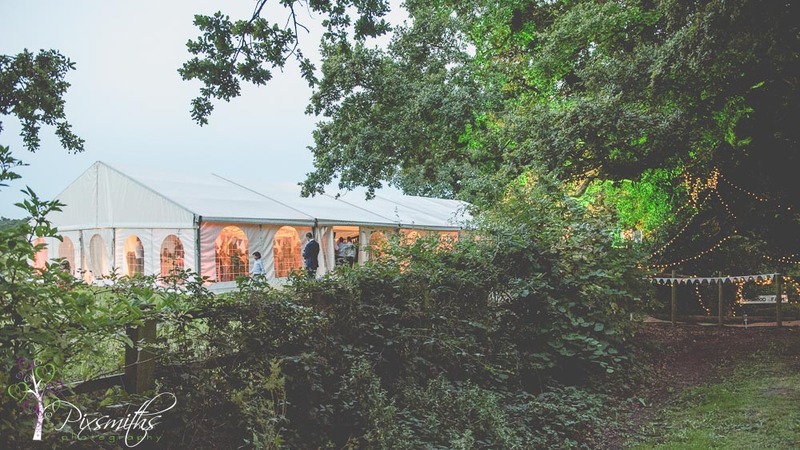 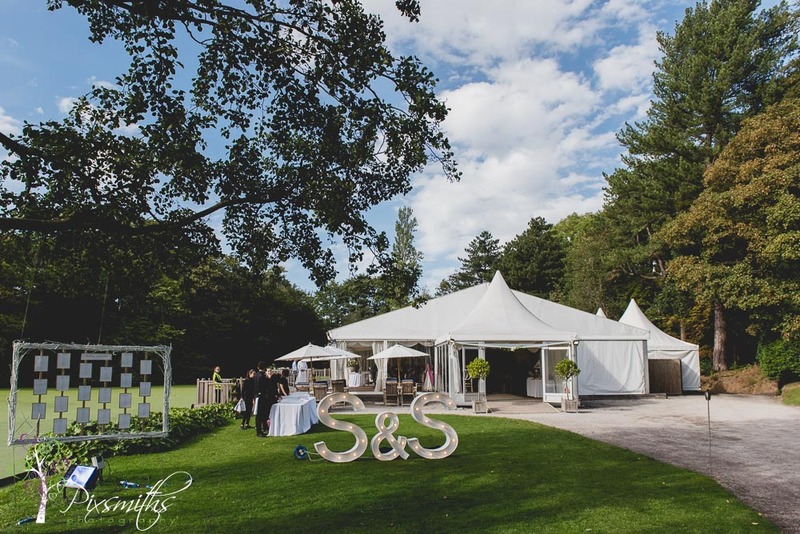 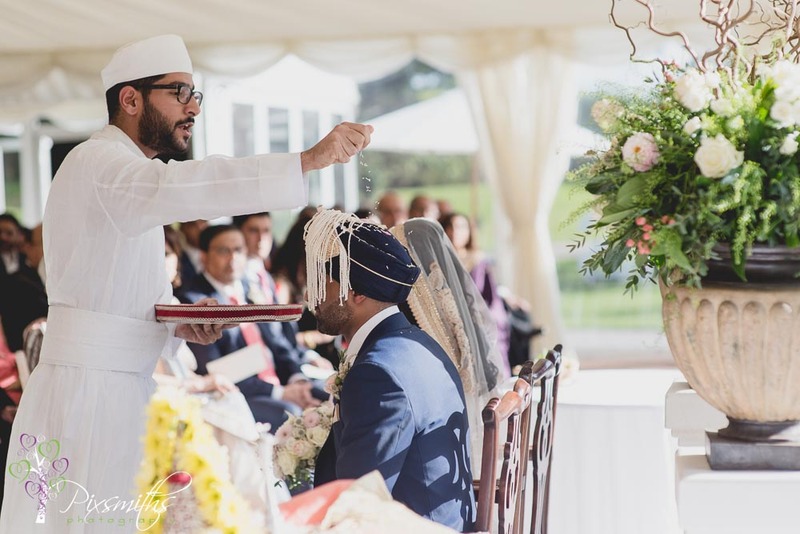 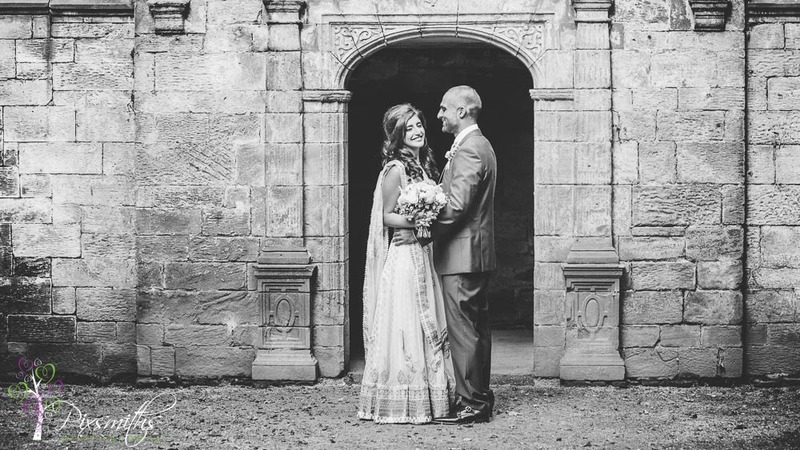 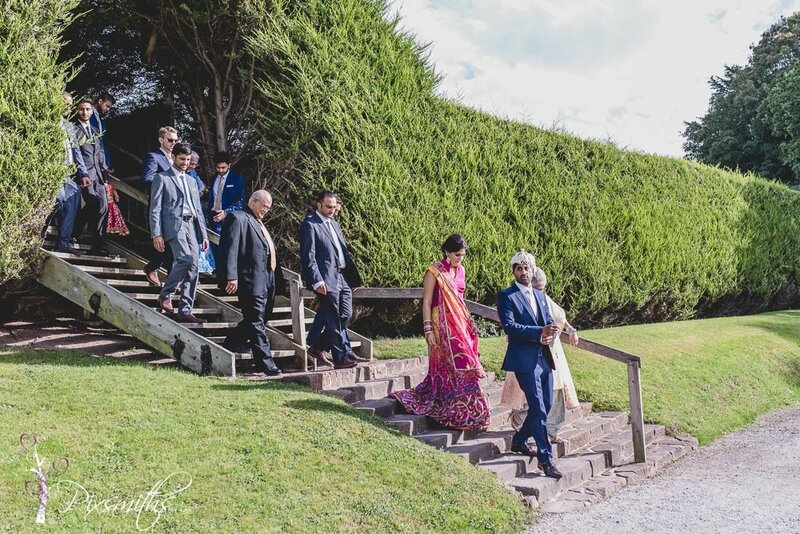 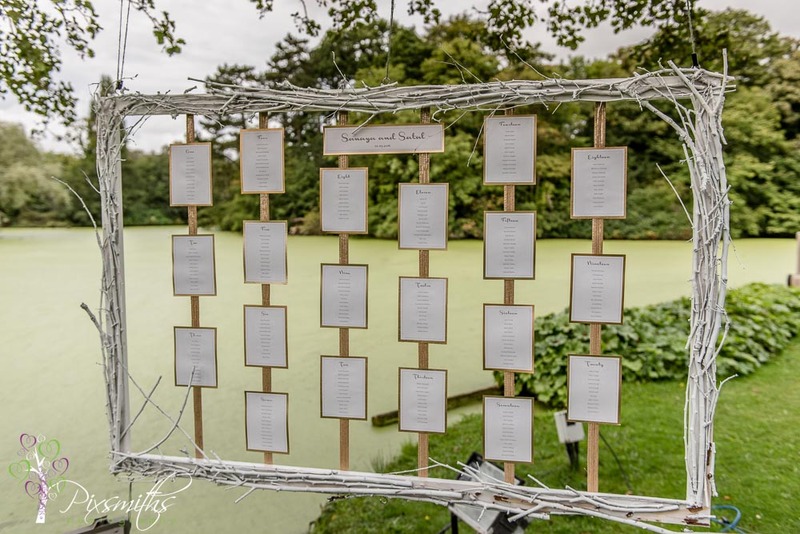 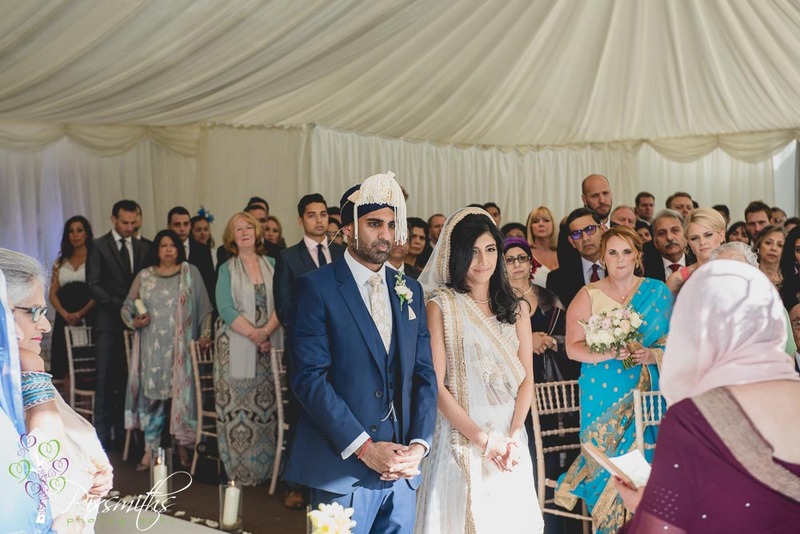 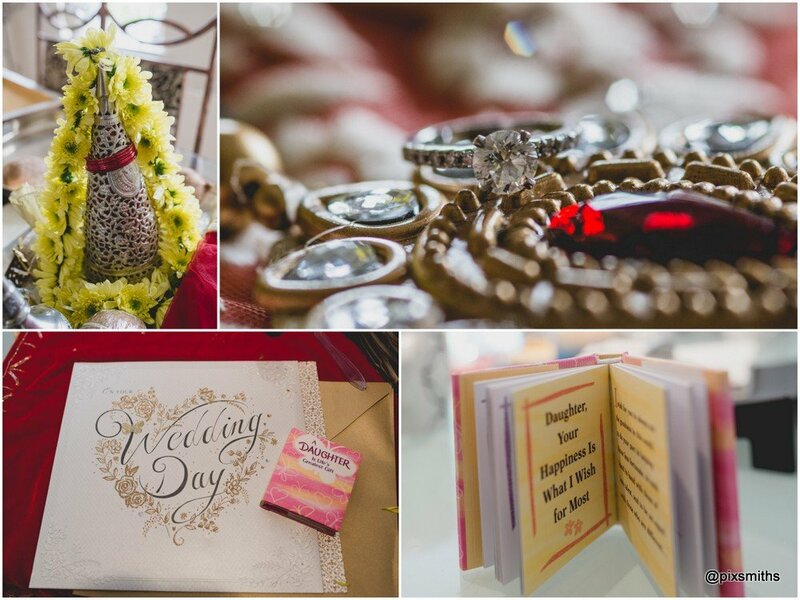 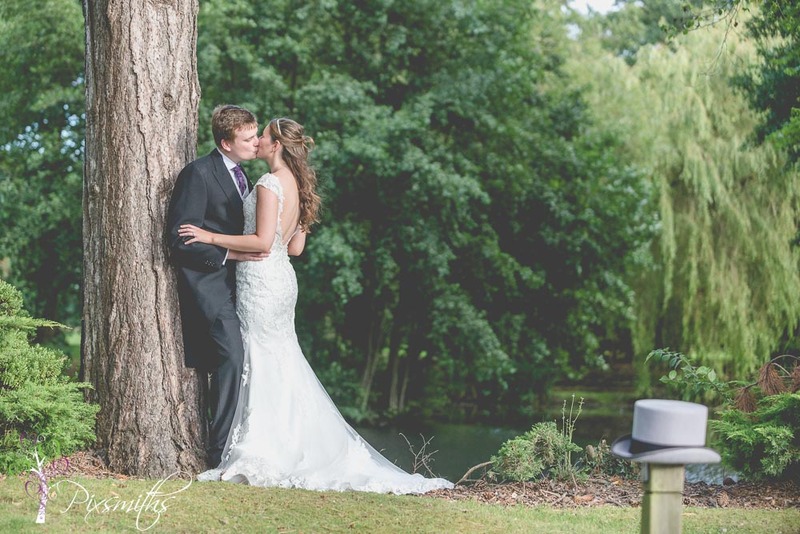 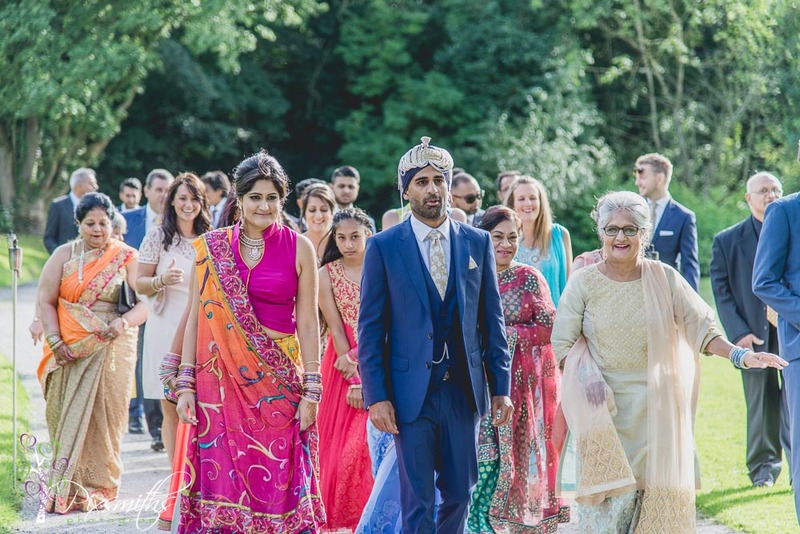 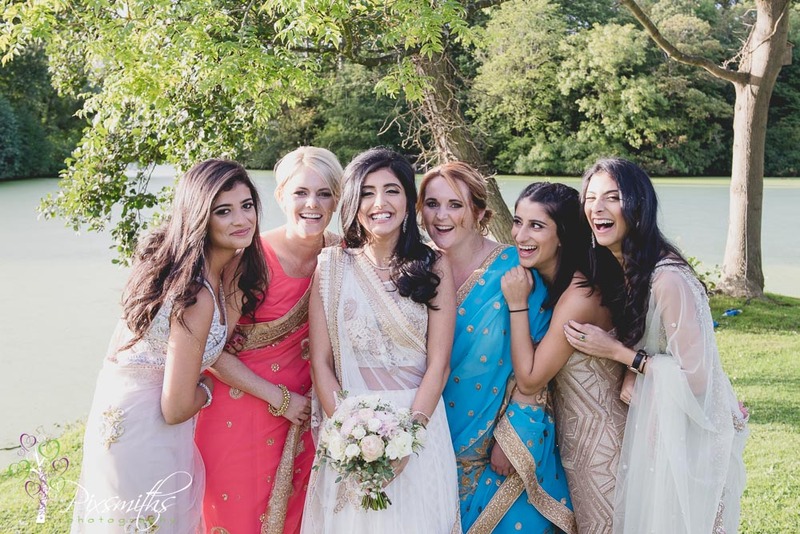 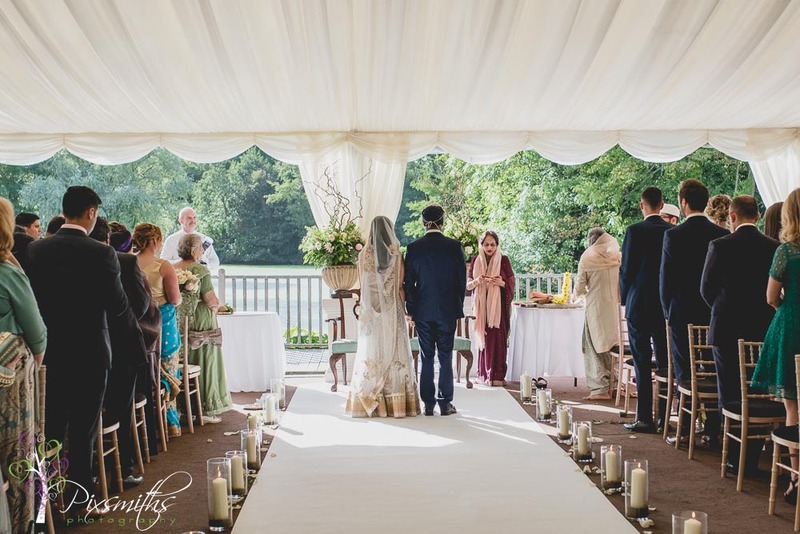 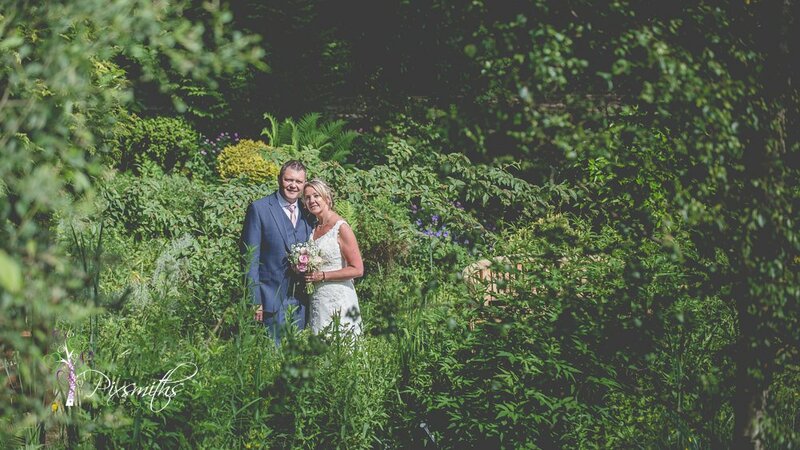 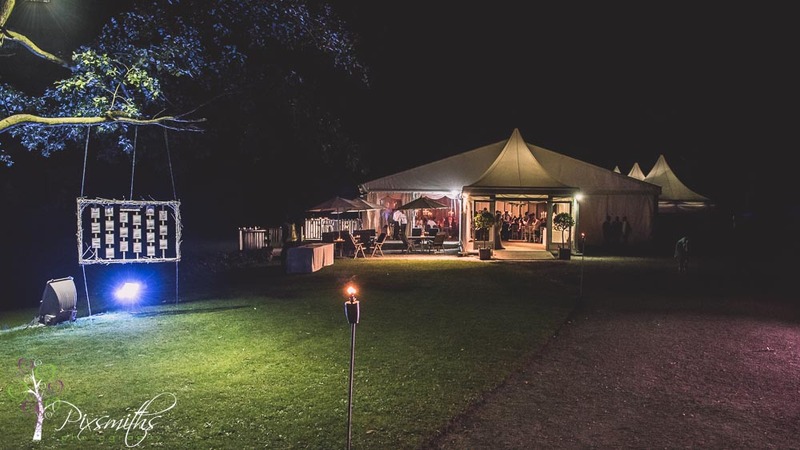 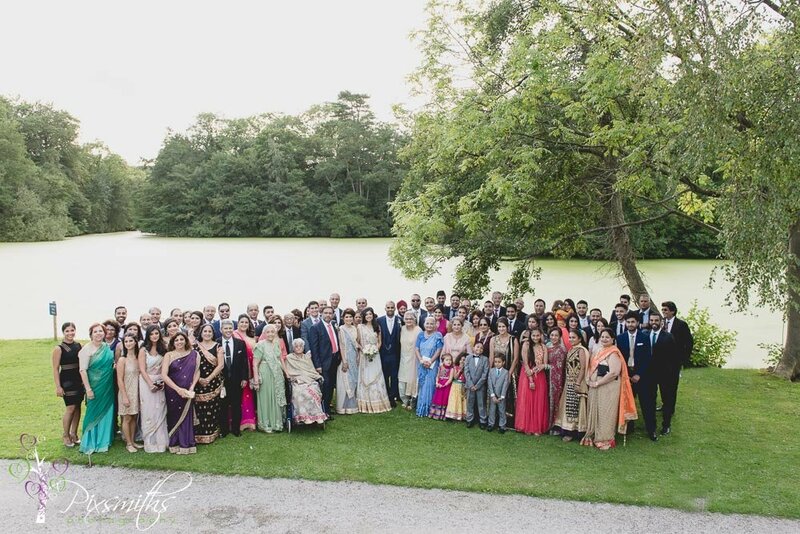 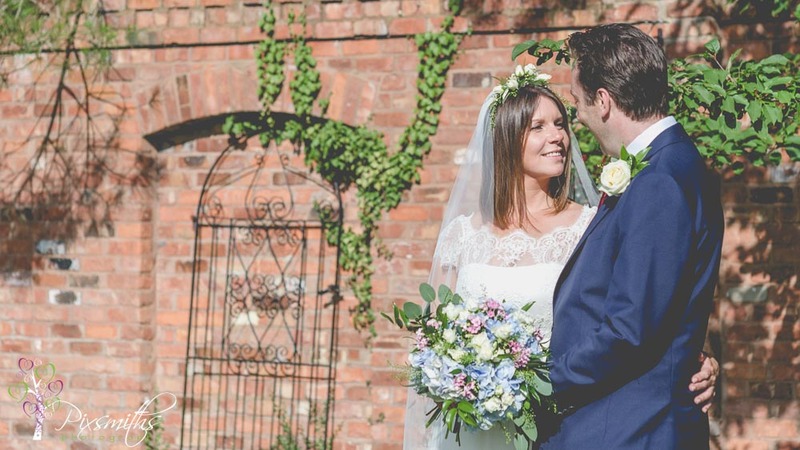 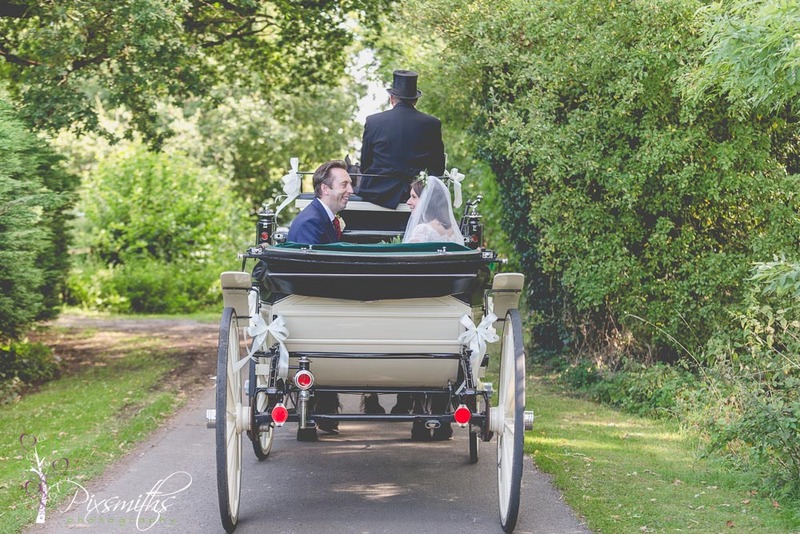 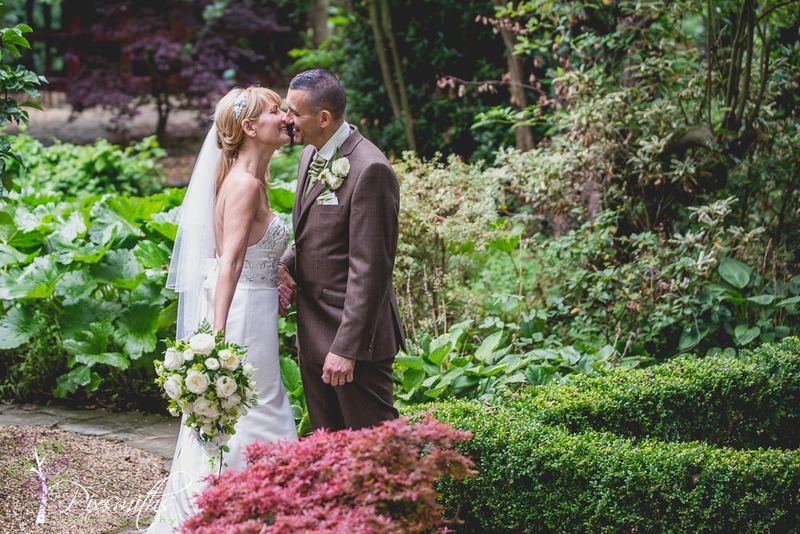 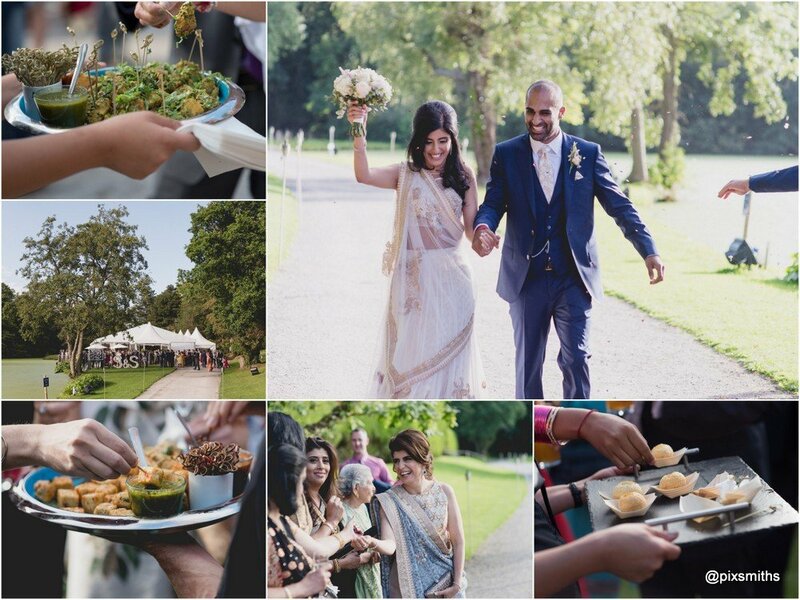 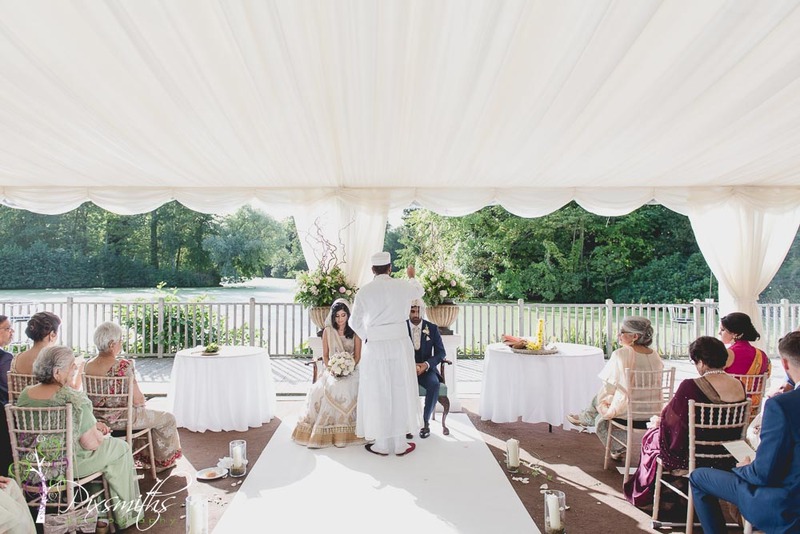 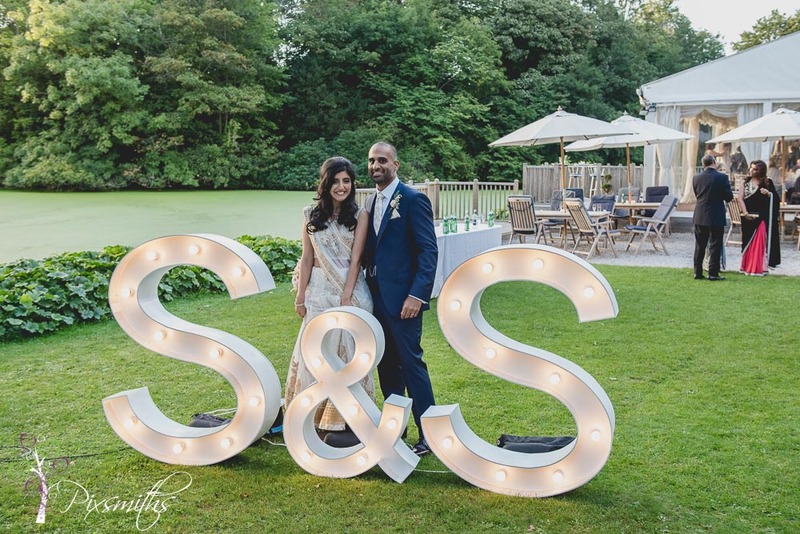 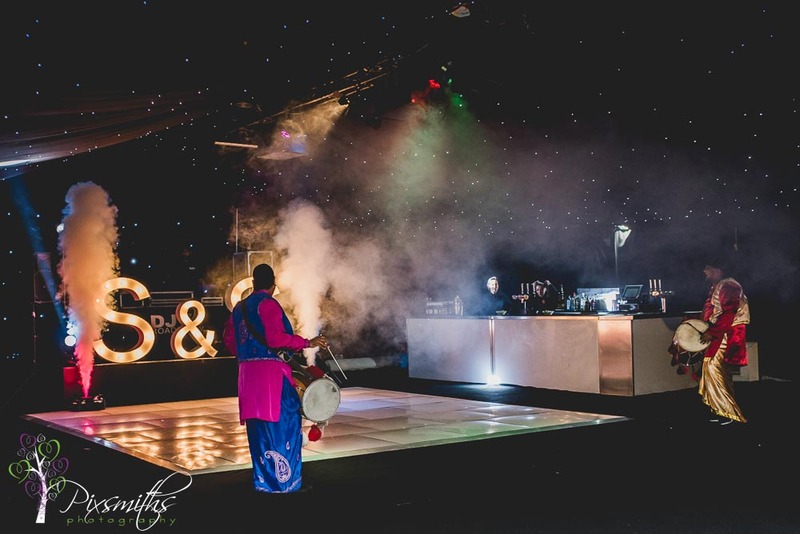 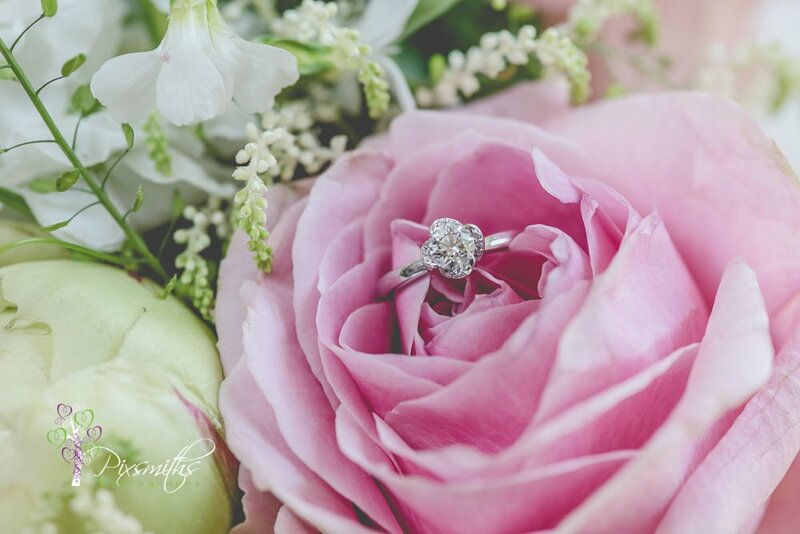 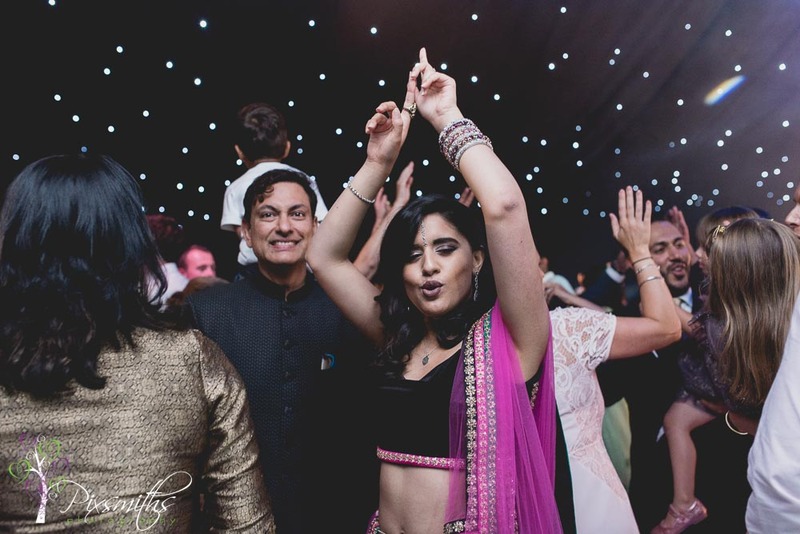 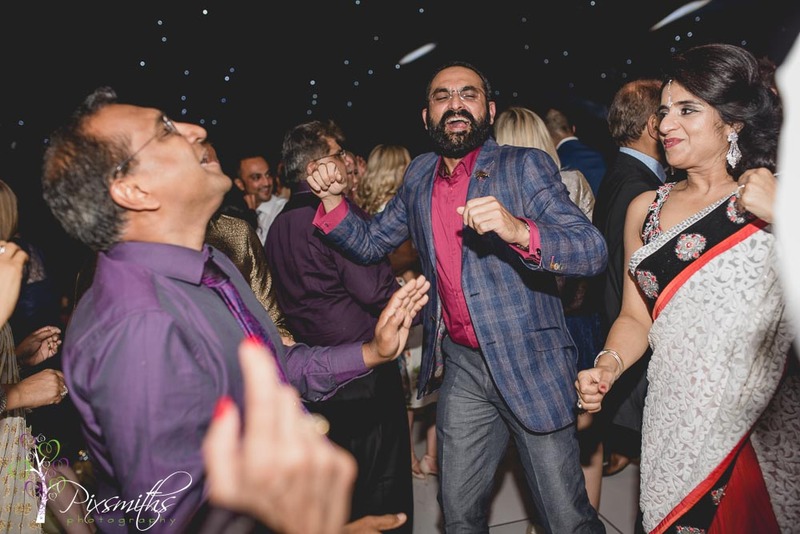 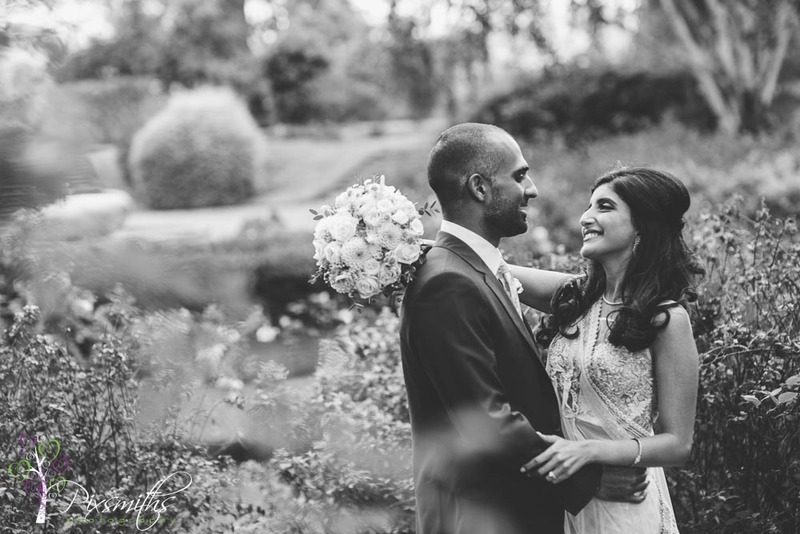 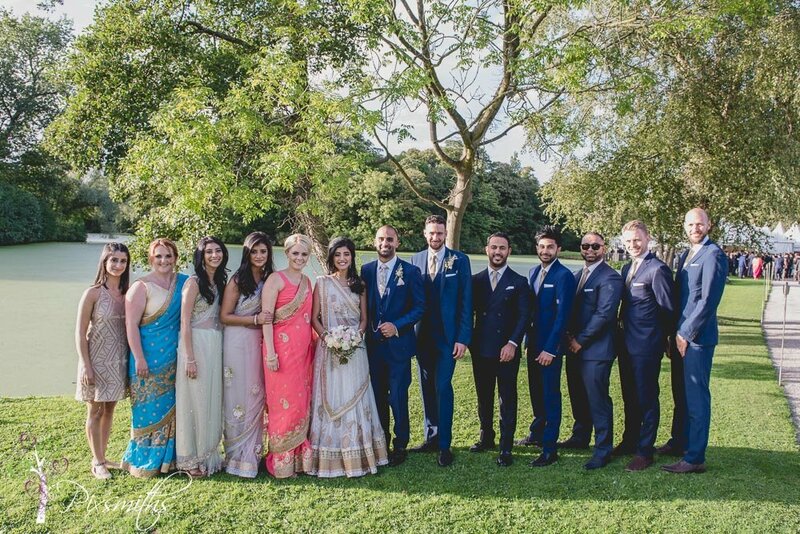 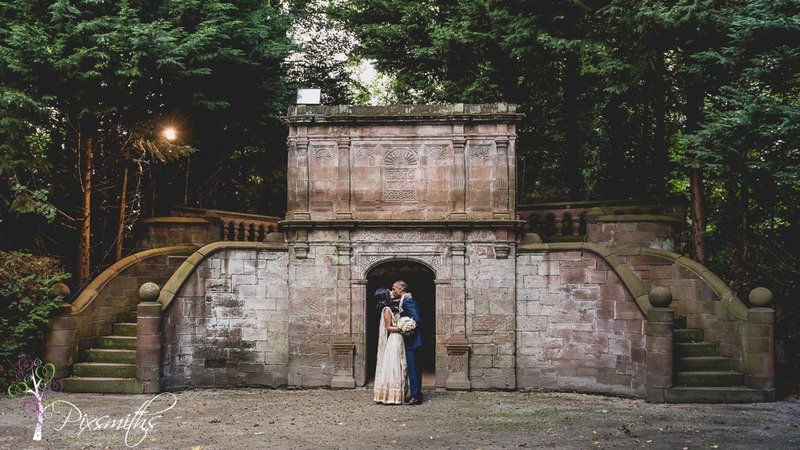 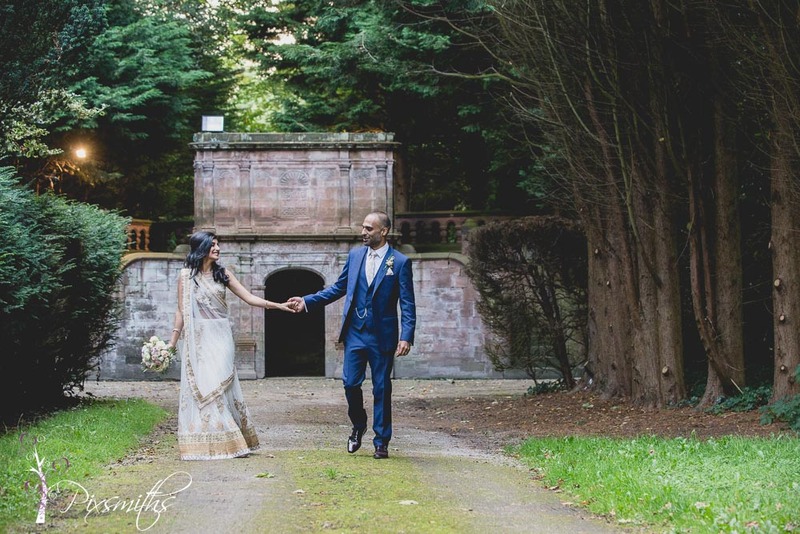 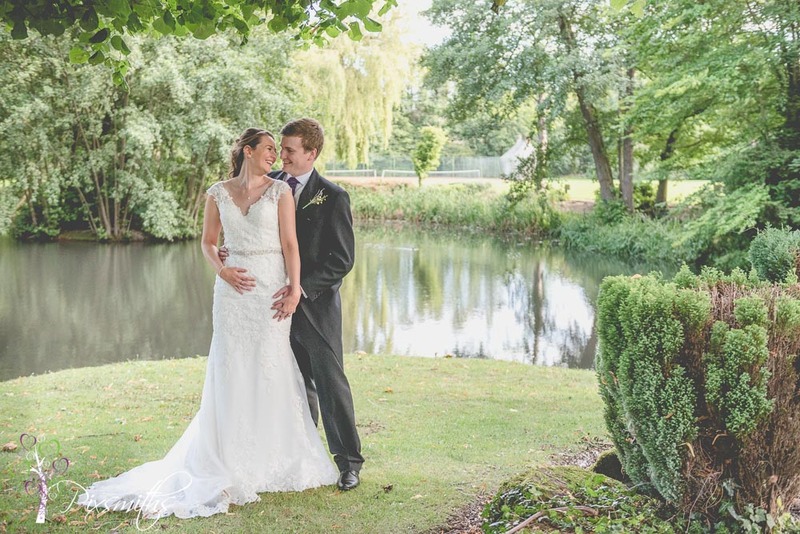 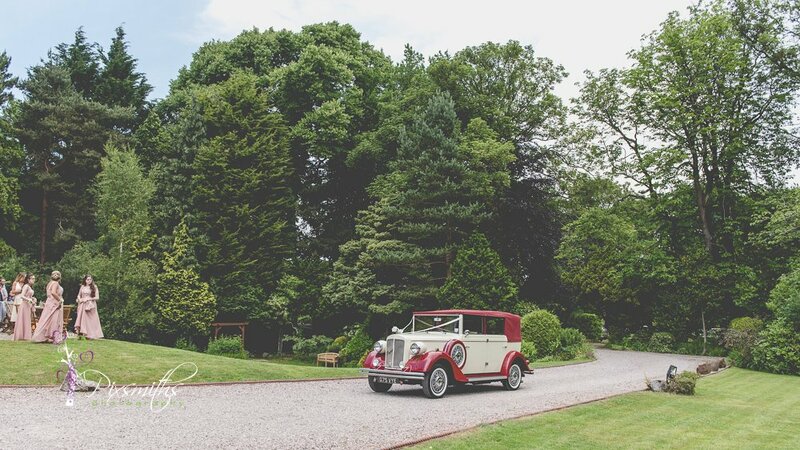 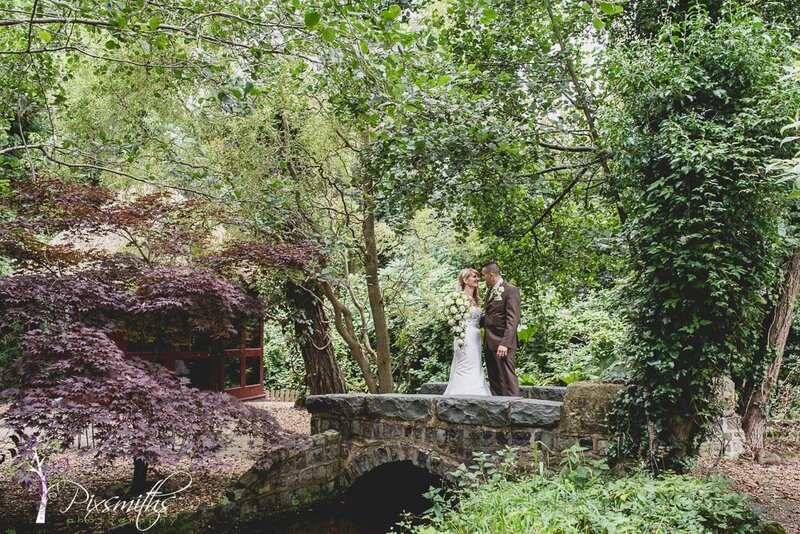 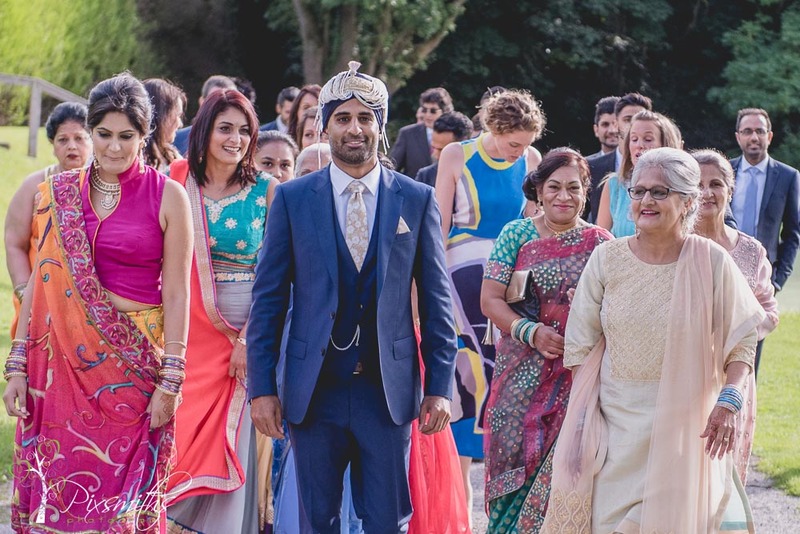 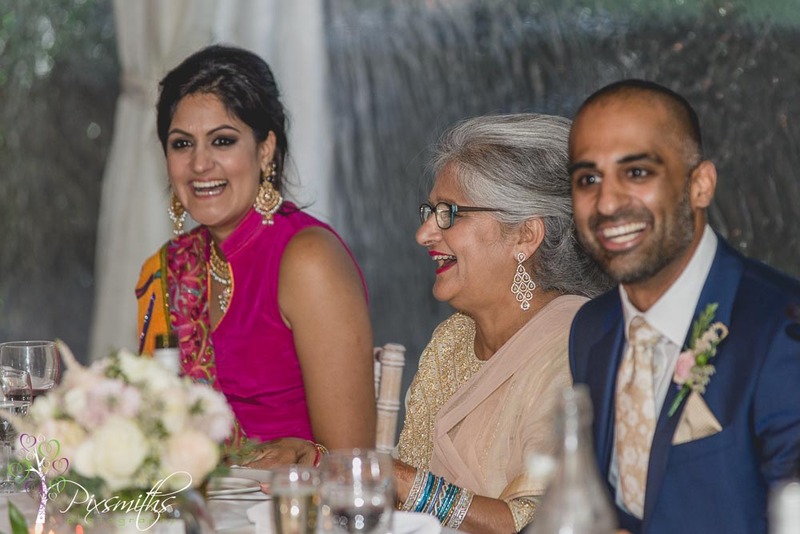 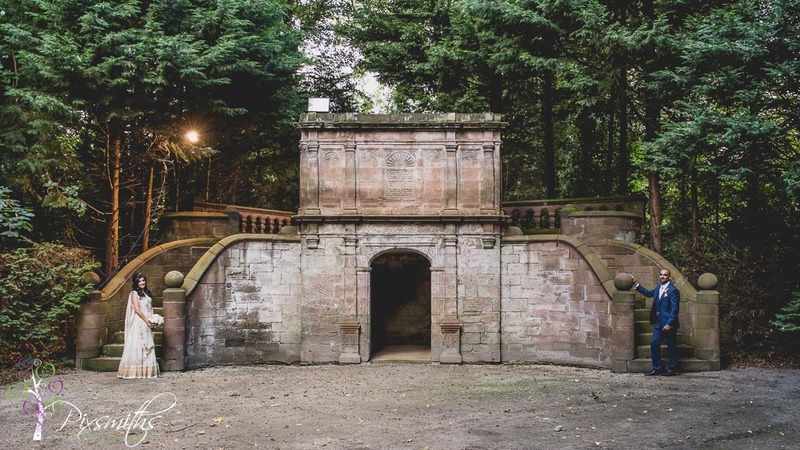 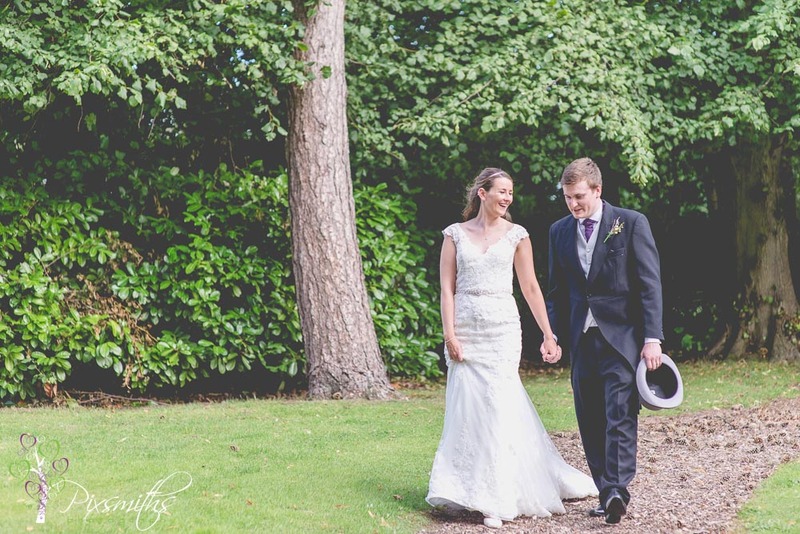 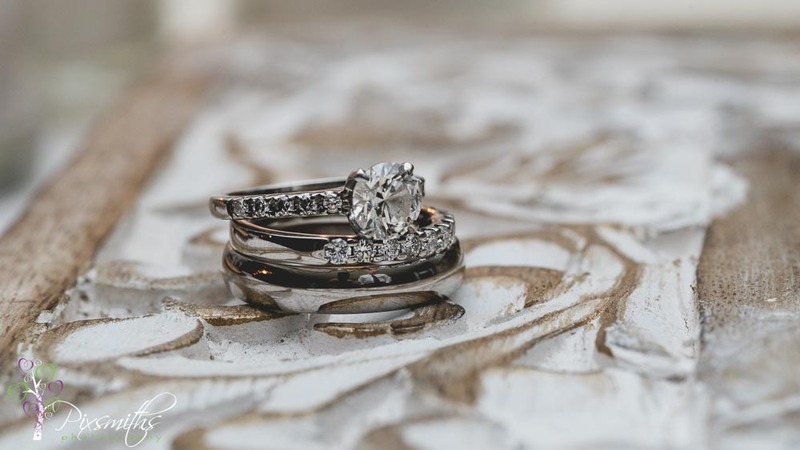 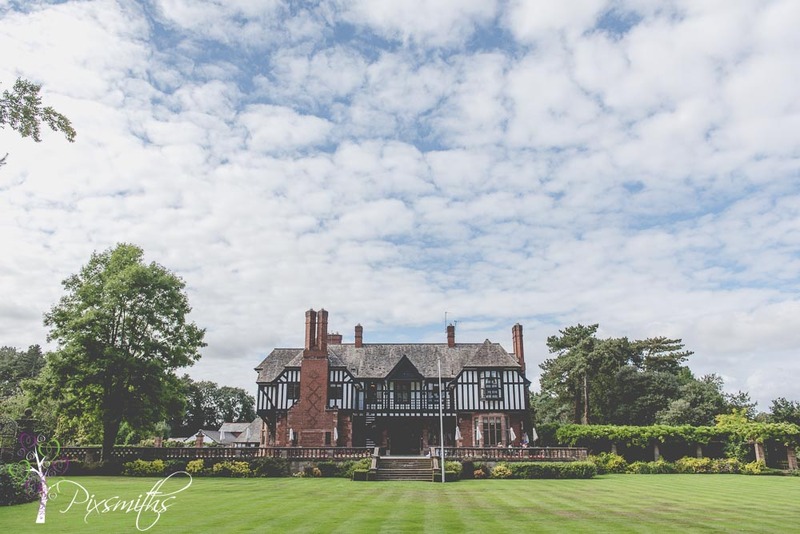 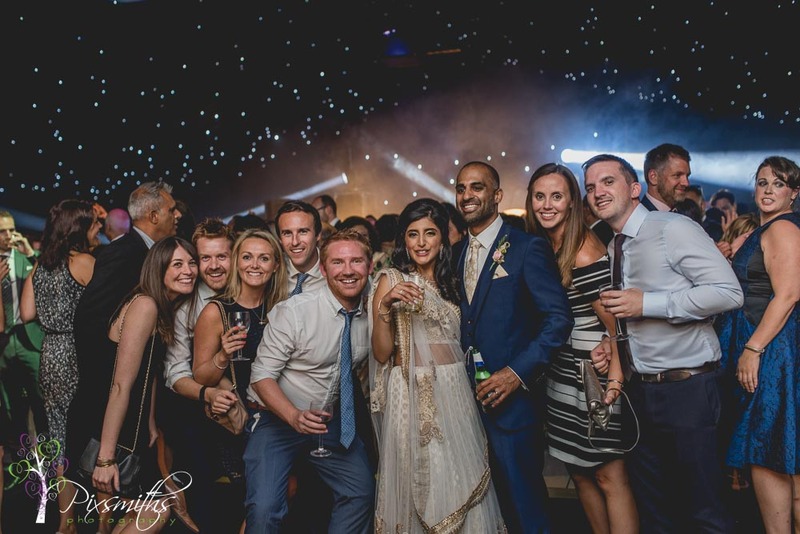 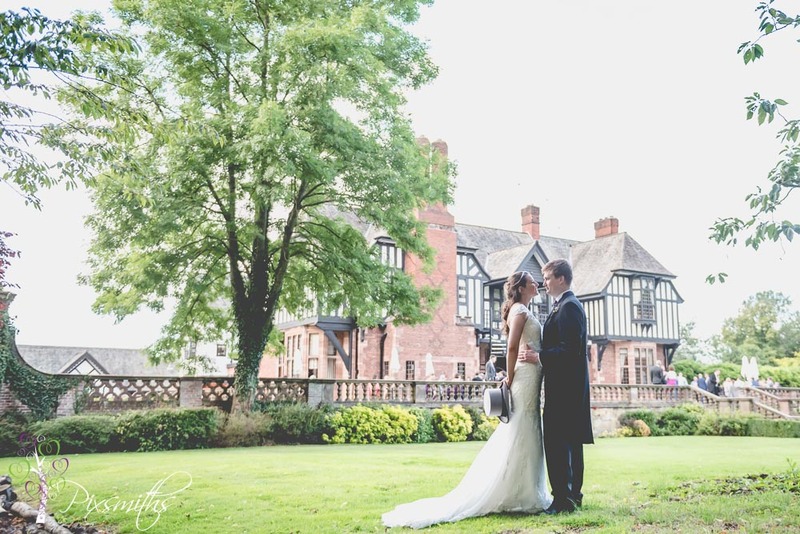 It has an idyllic setting for an intimate wedding with its beautiful 4 acres of gardens and brook – hence its name! 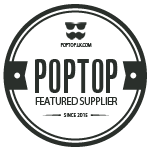 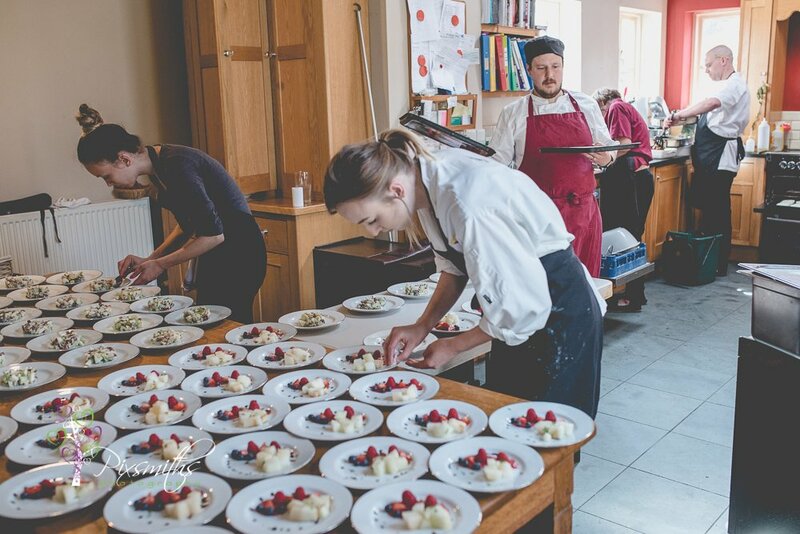 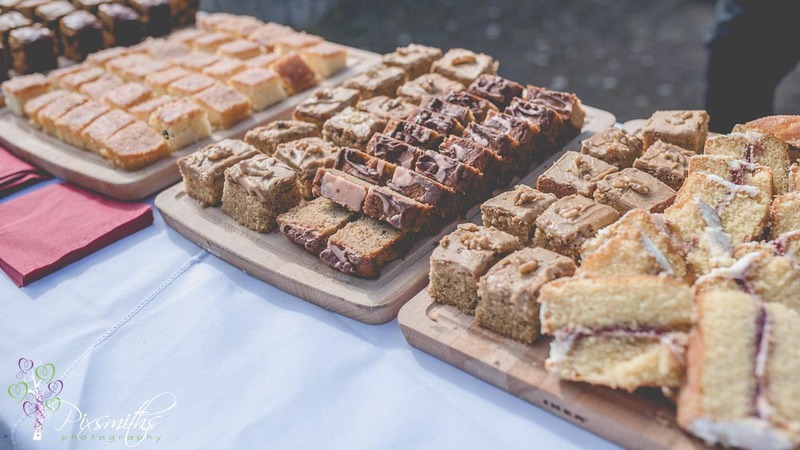 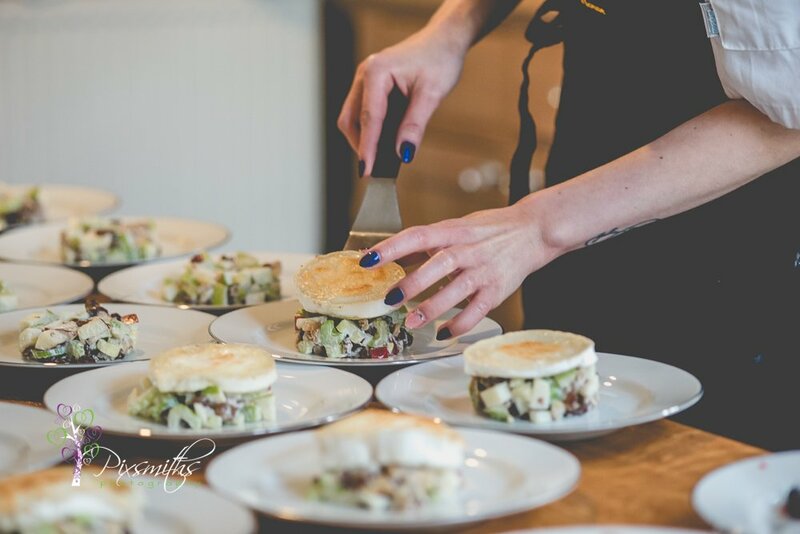 Renowned for its home cooked too with ingredients locally sourced and many from their own vegetable garden. 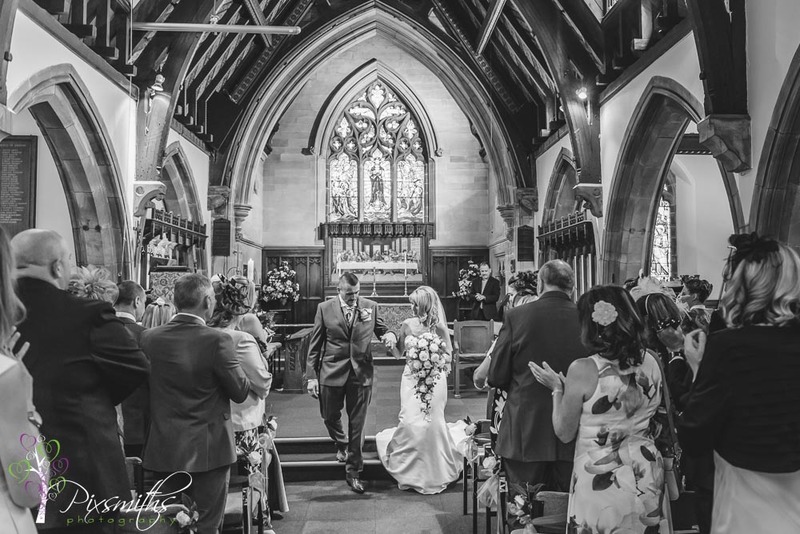 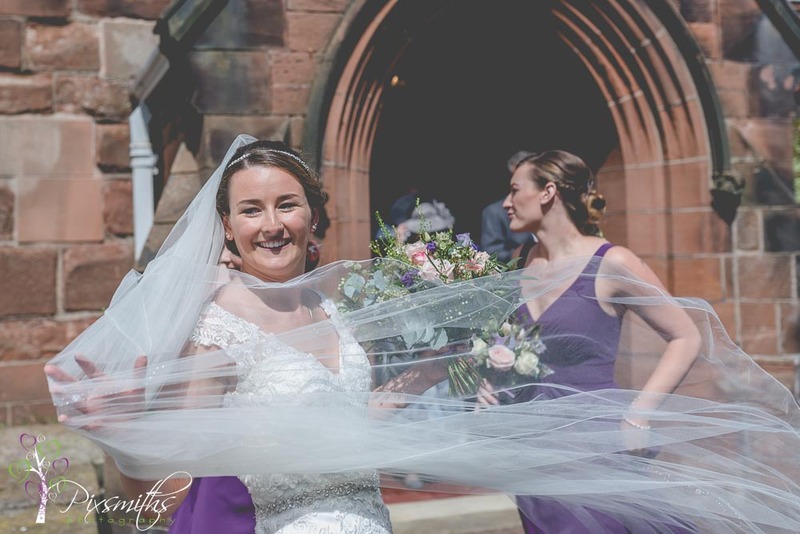 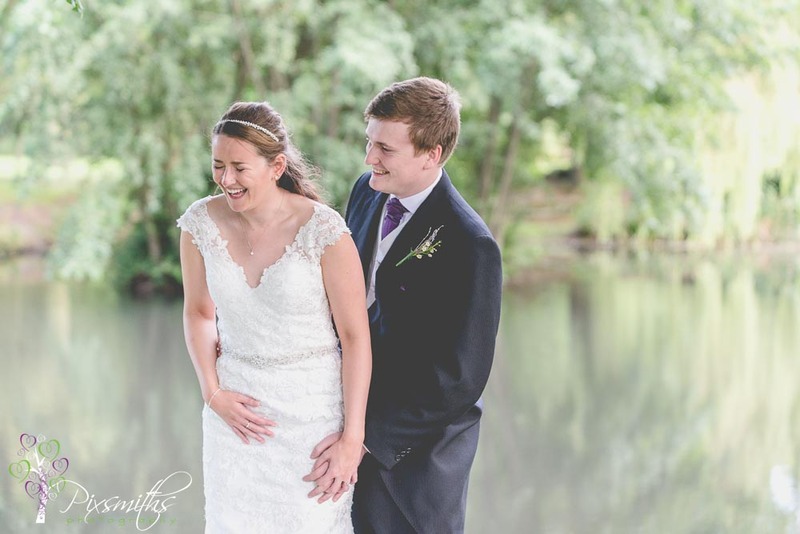 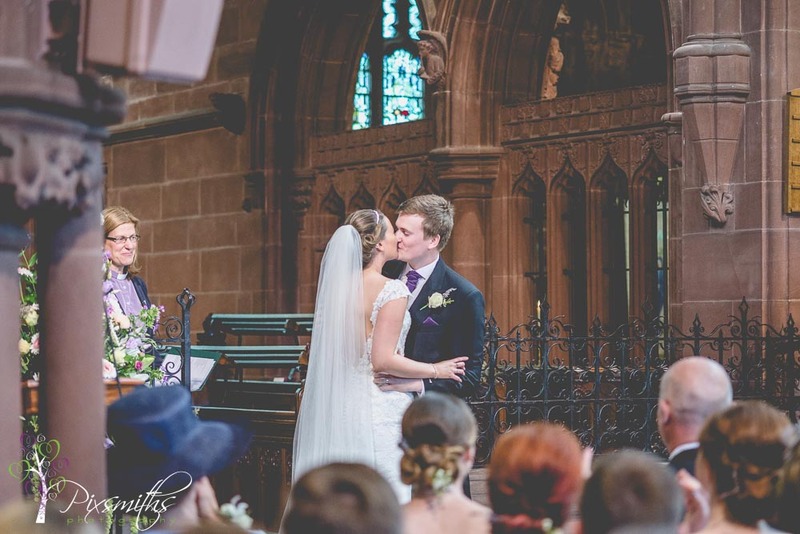 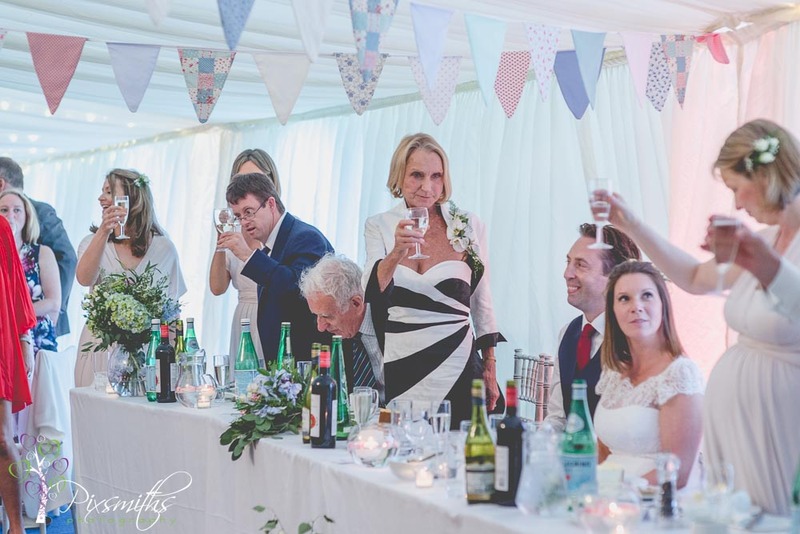 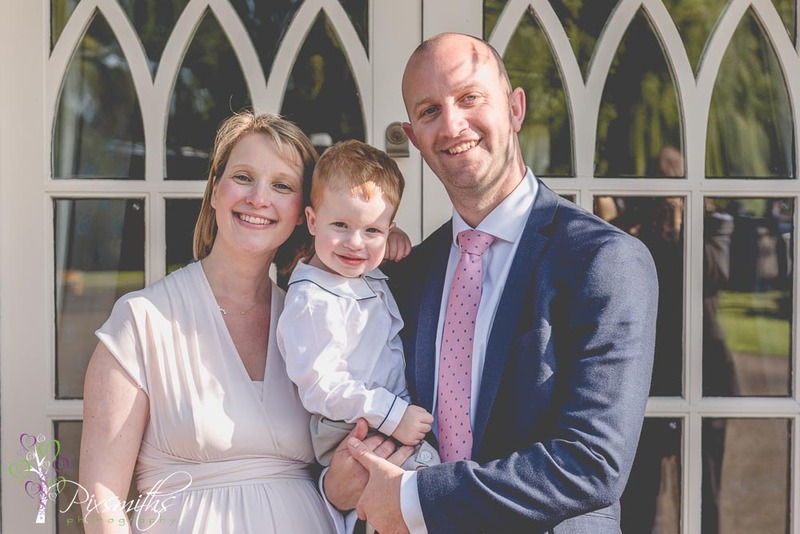 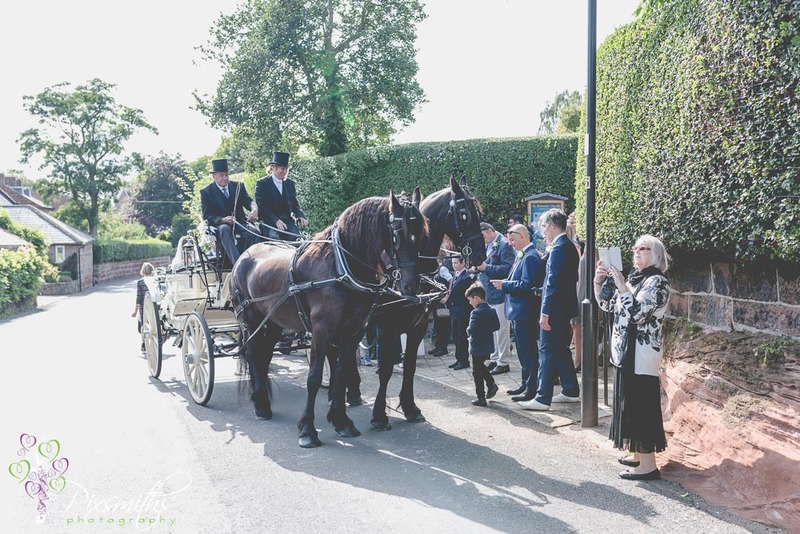 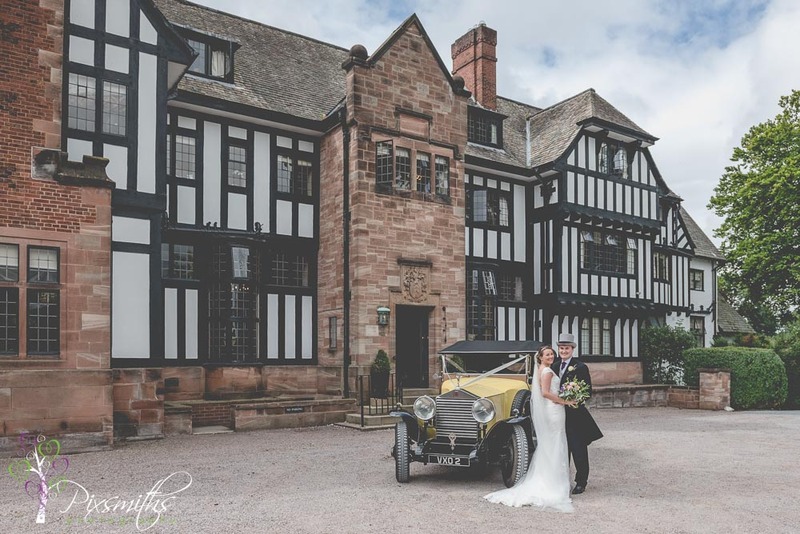 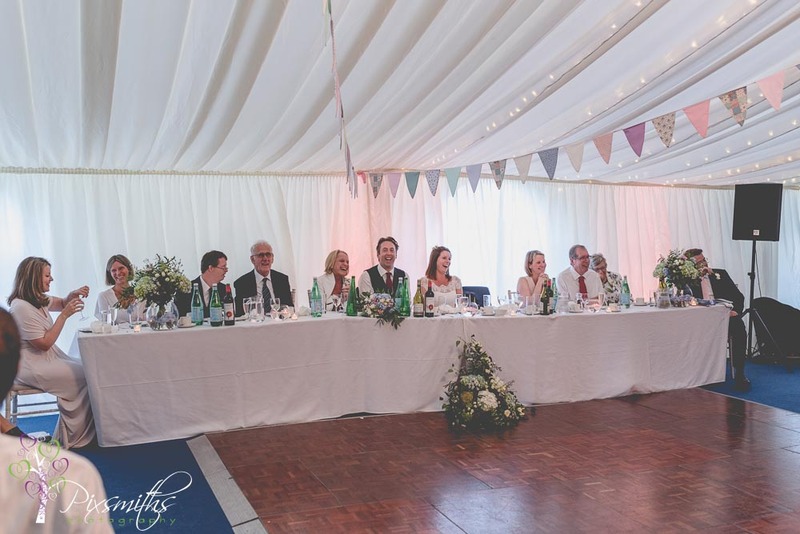 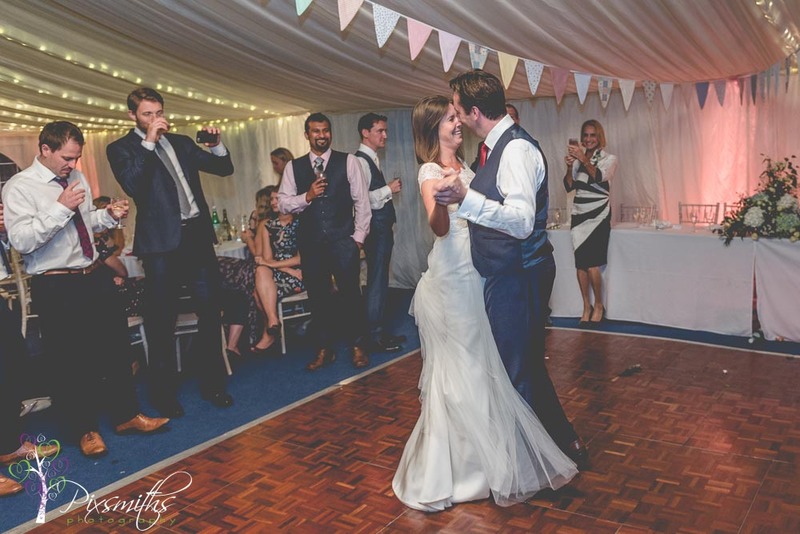 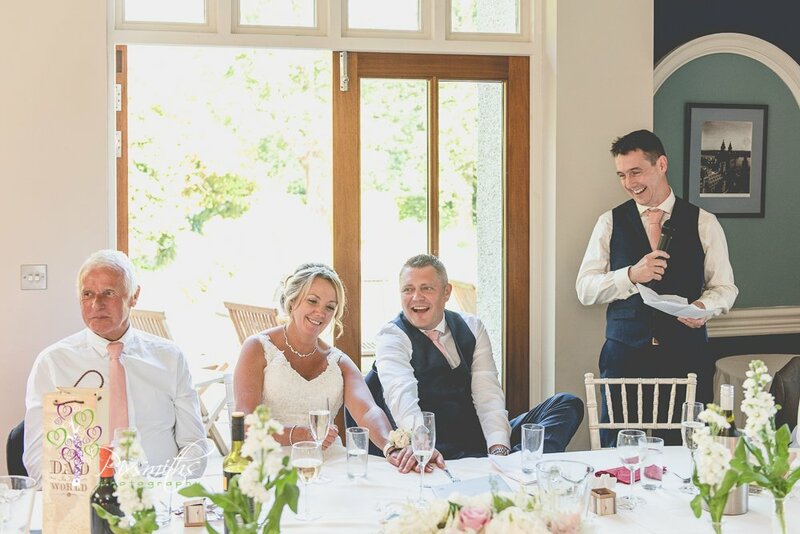 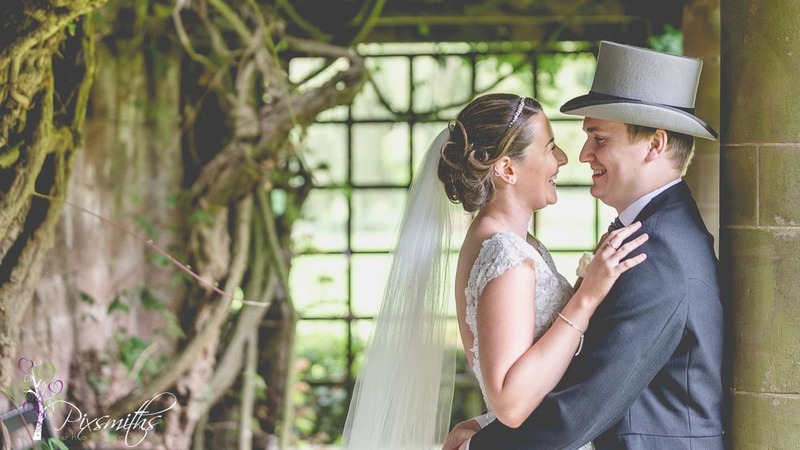 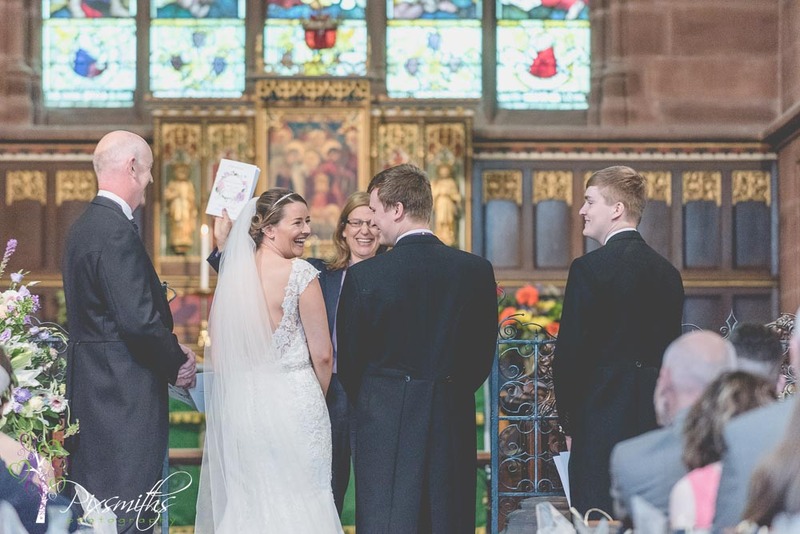 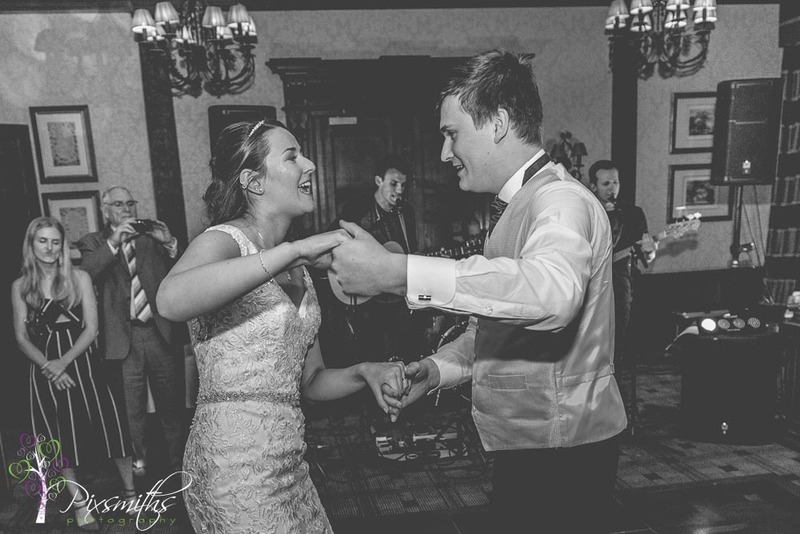 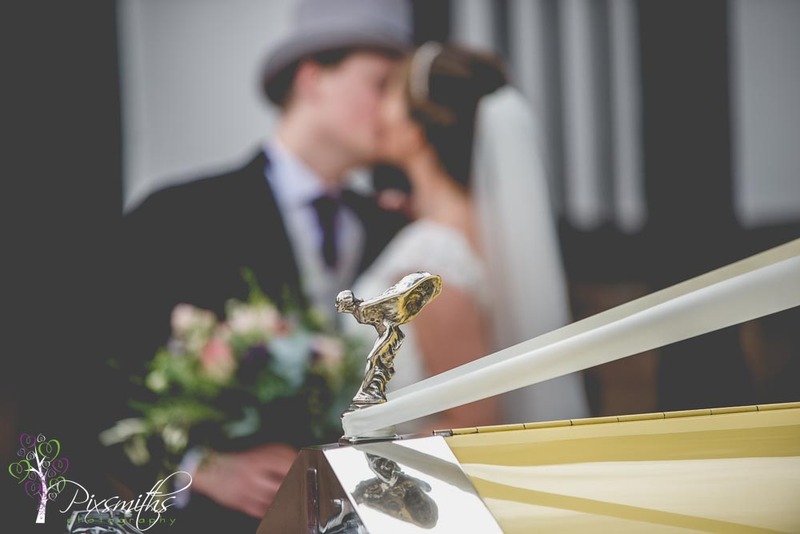 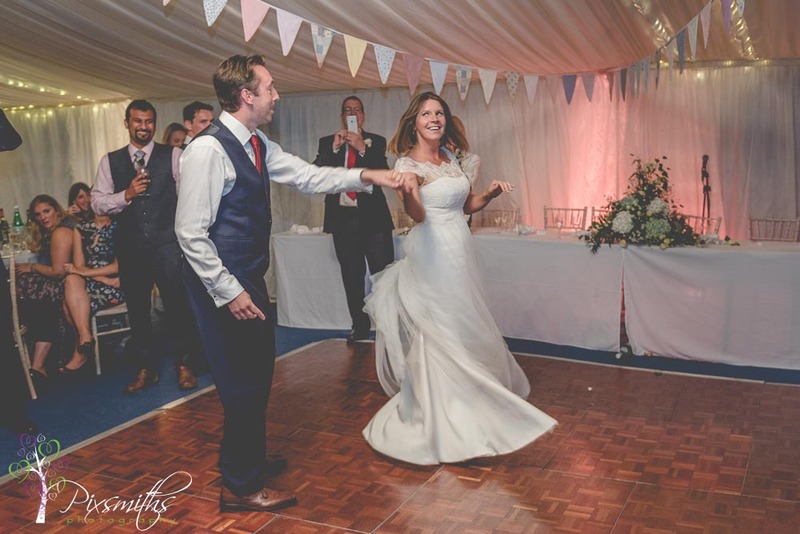 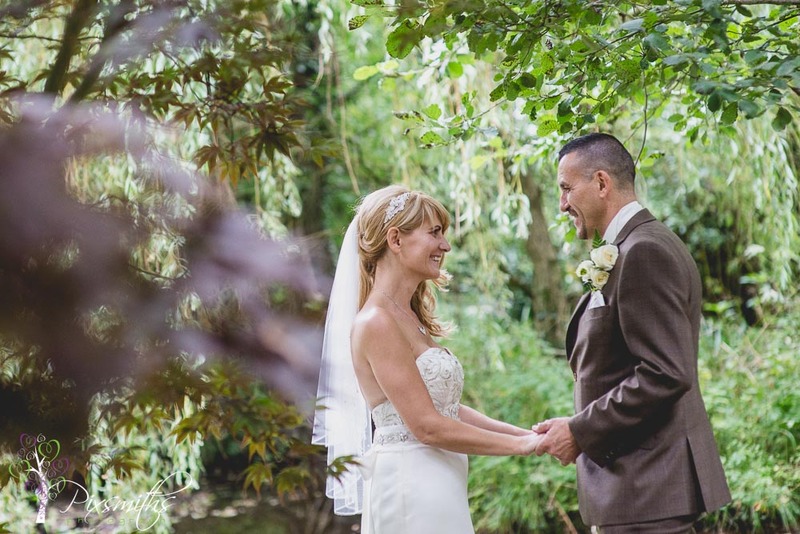 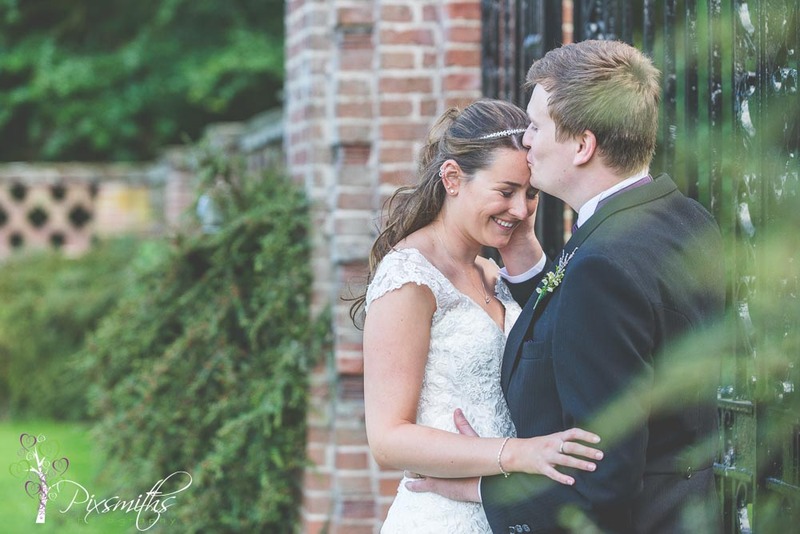 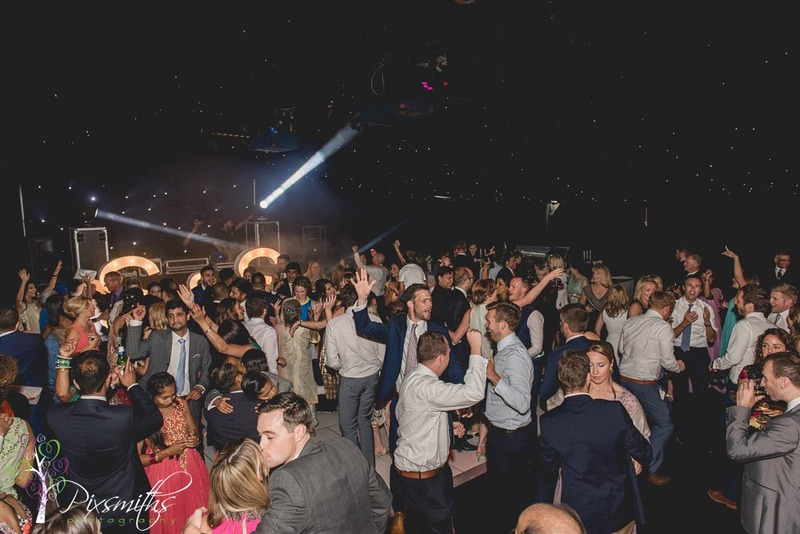 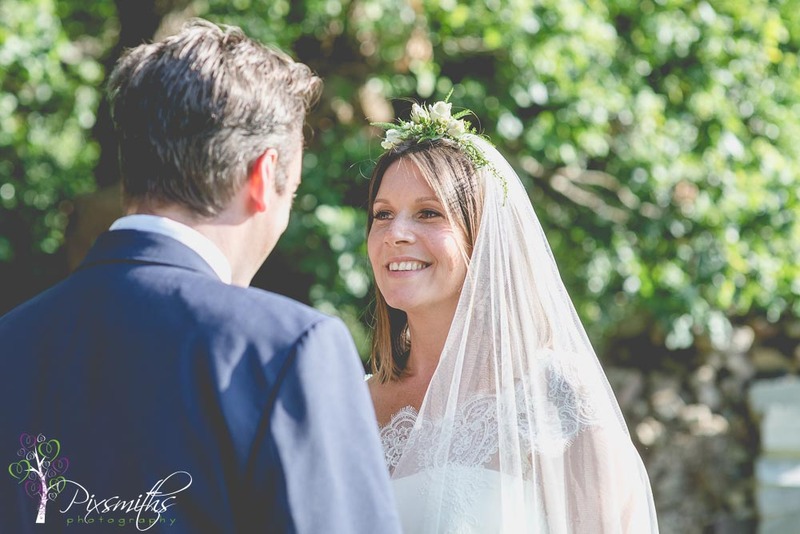 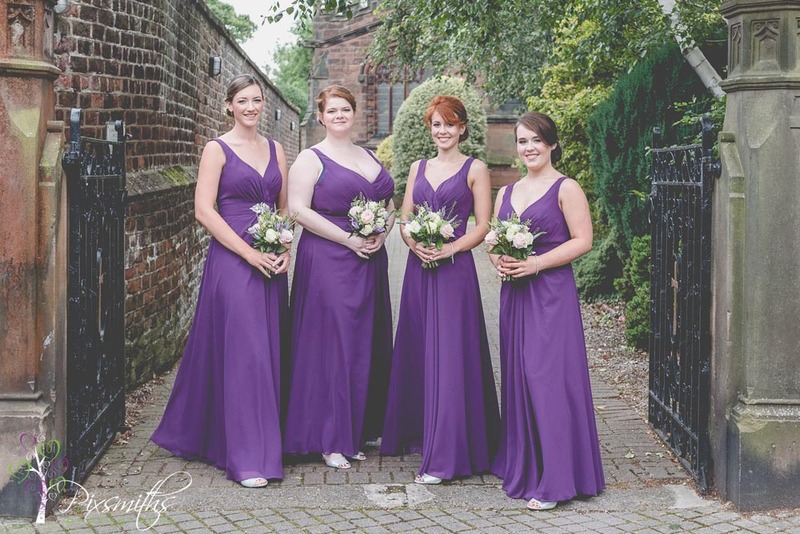 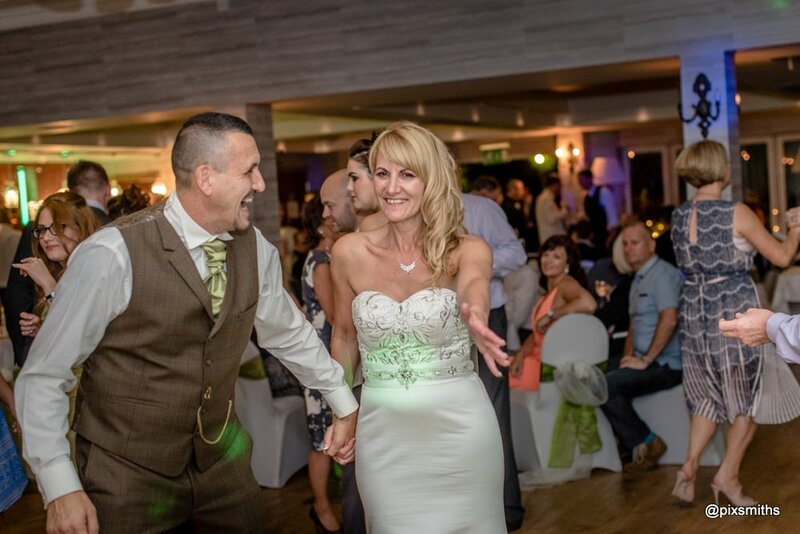 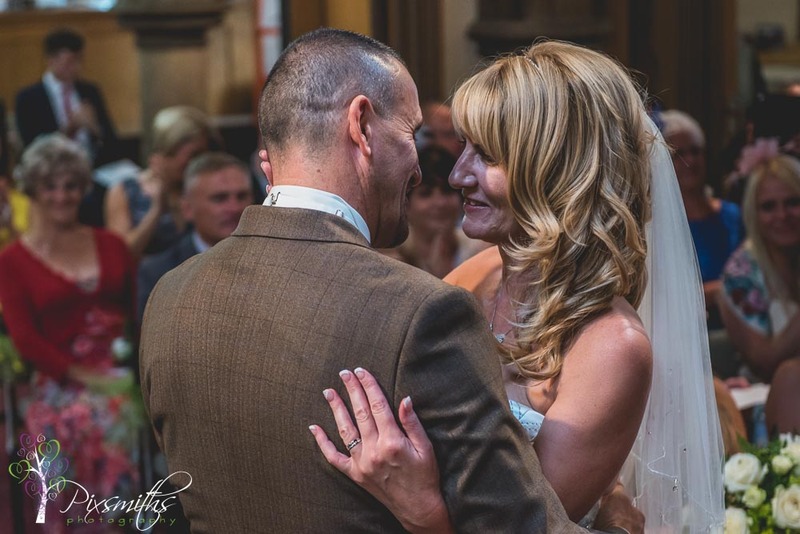 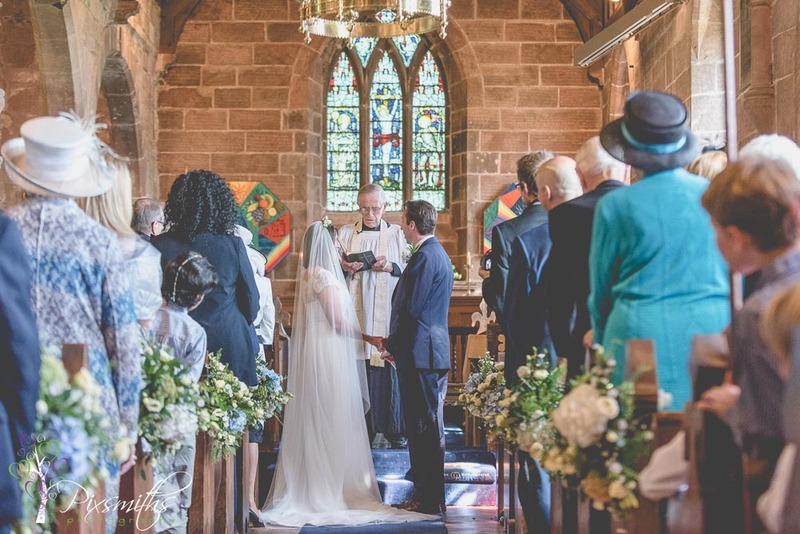 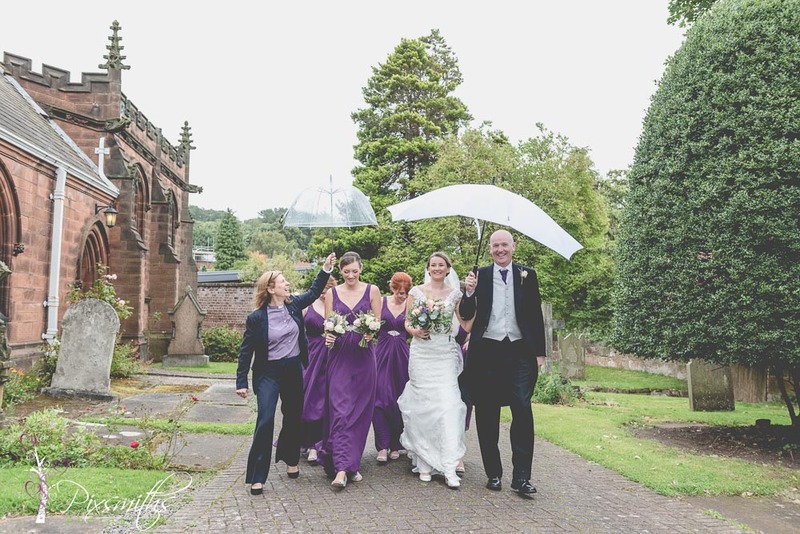 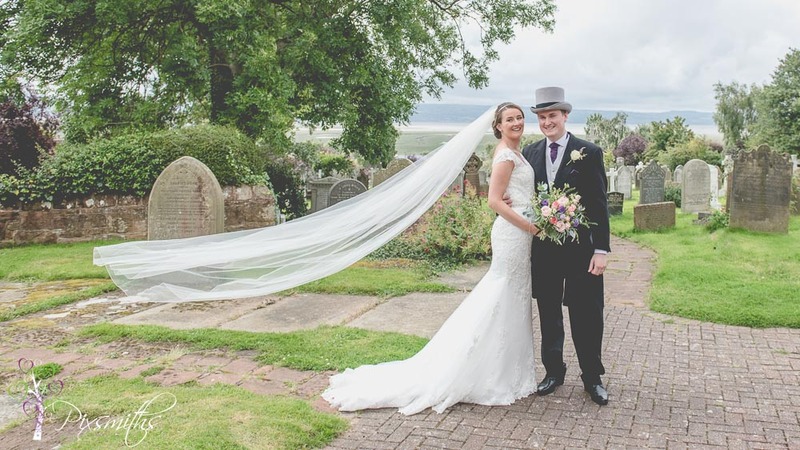 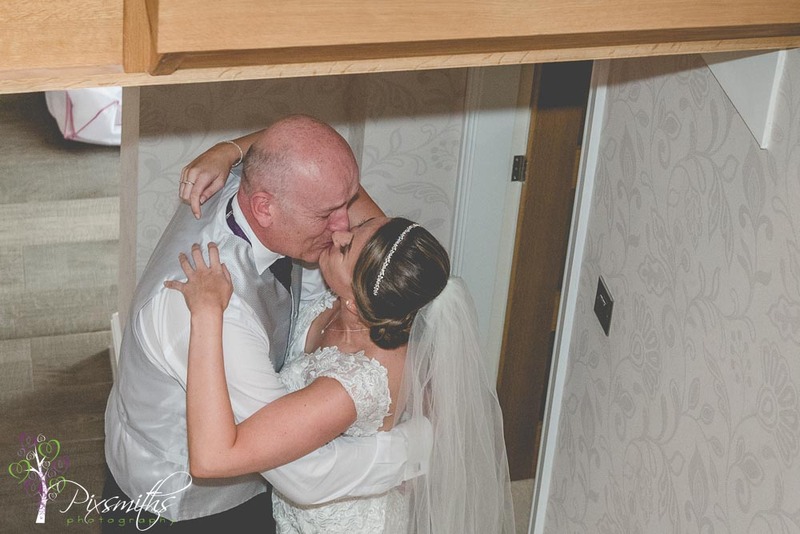 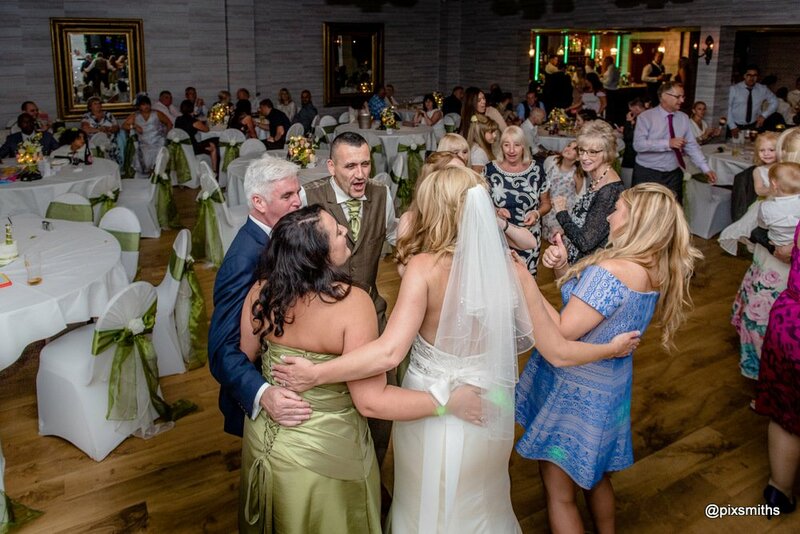 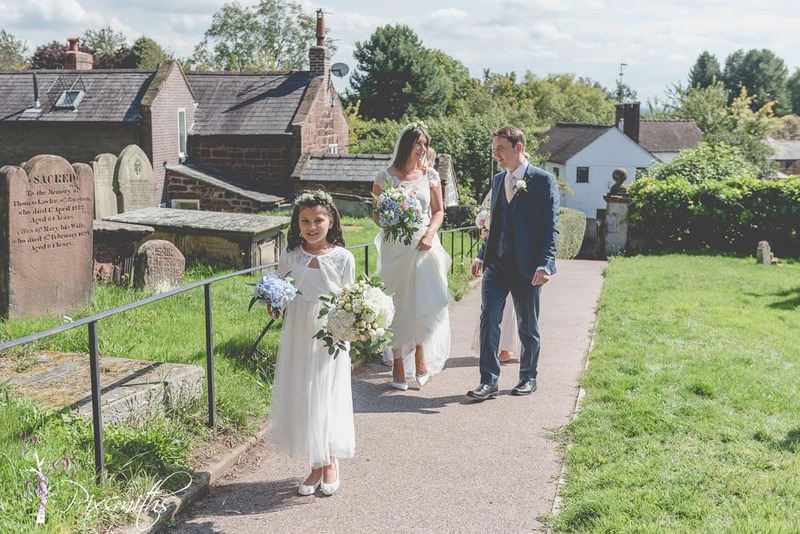 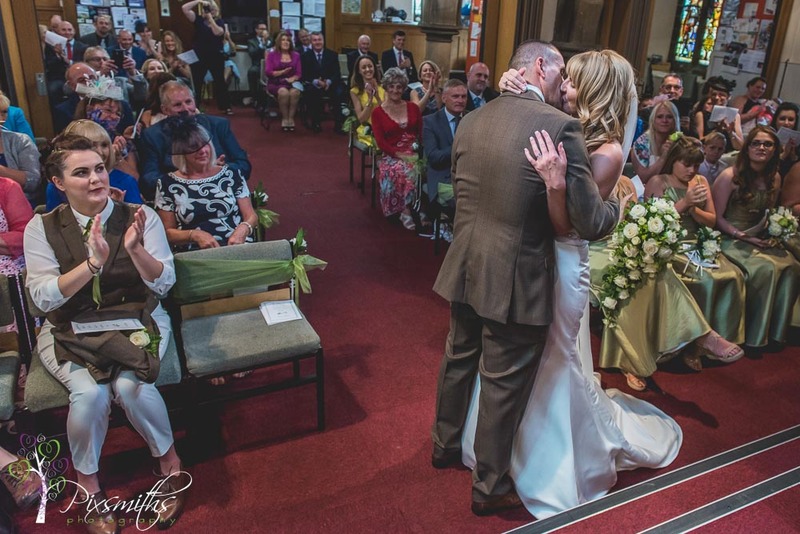 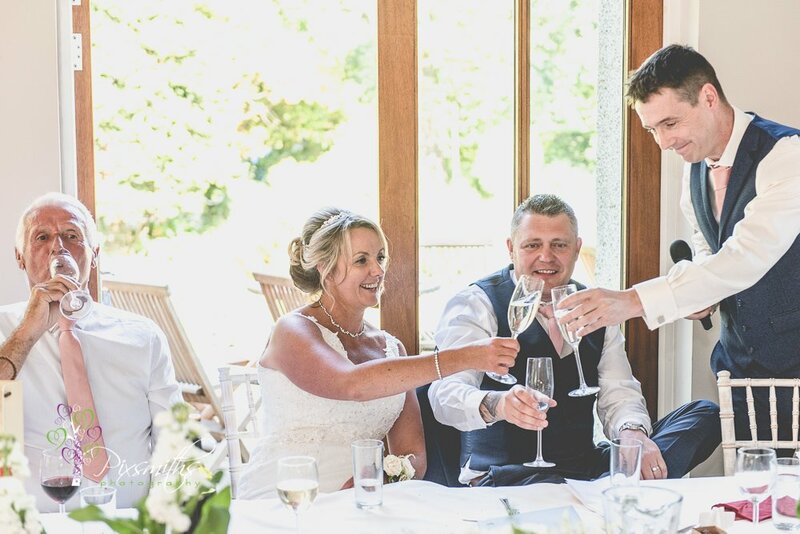 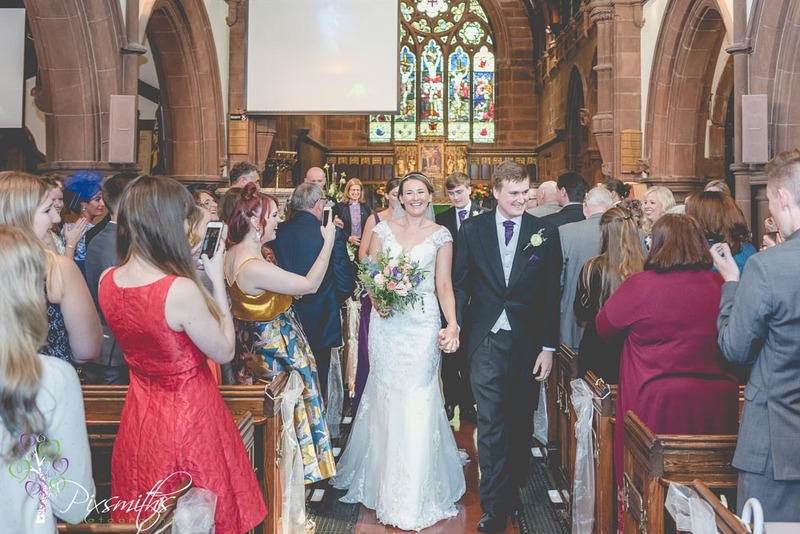 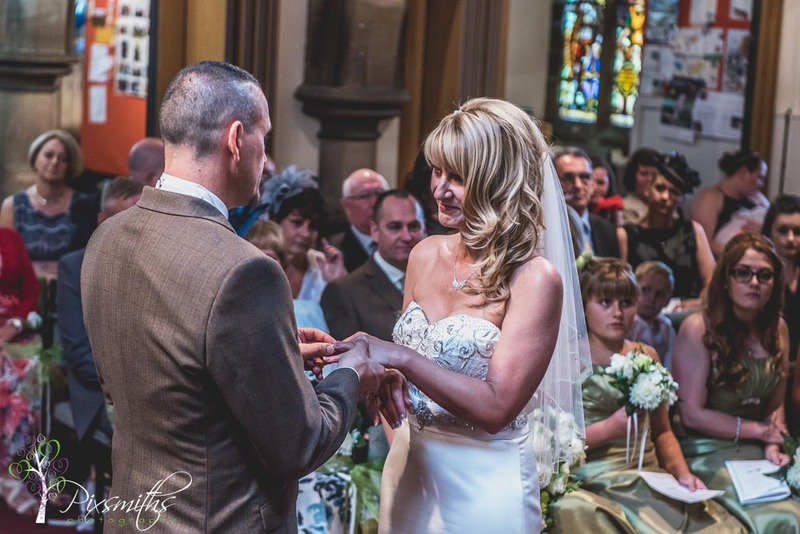 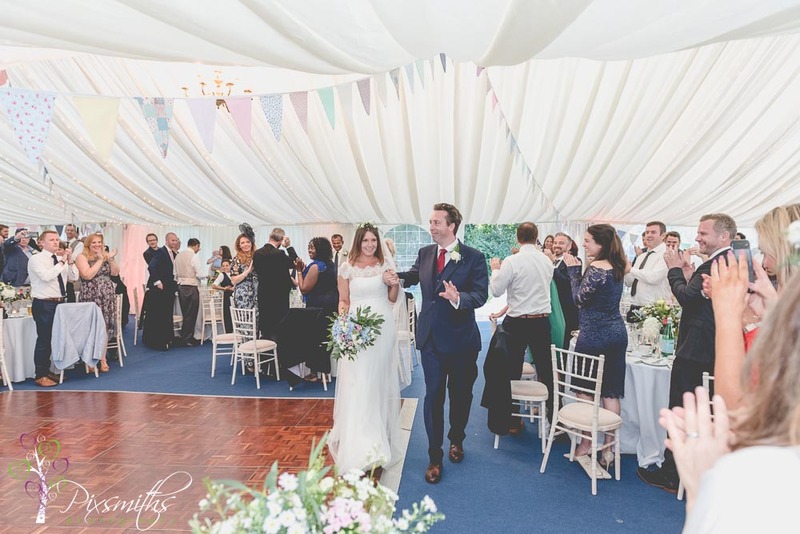 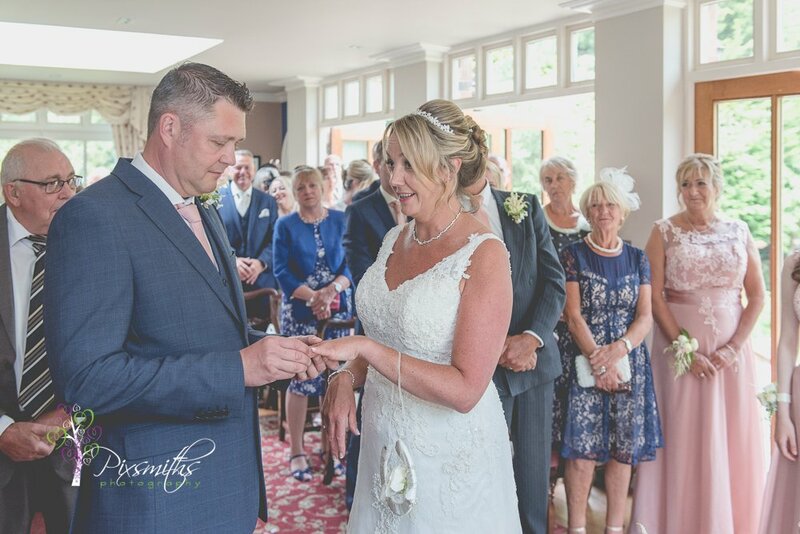 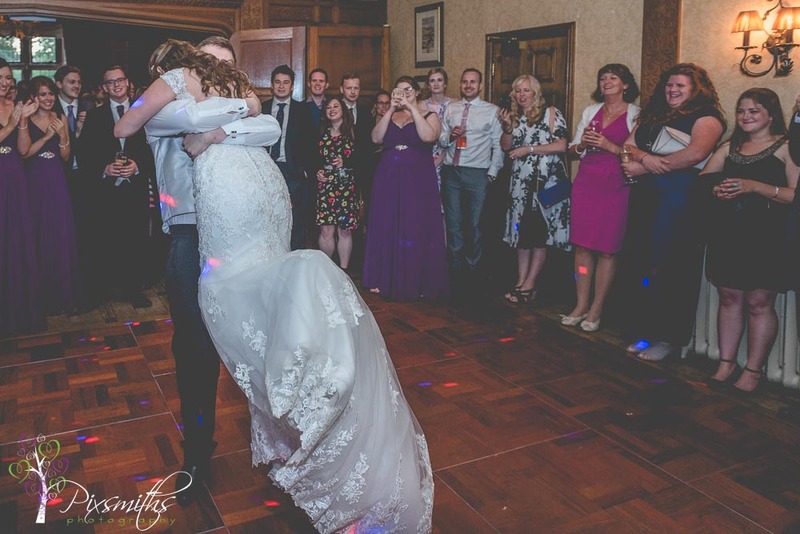 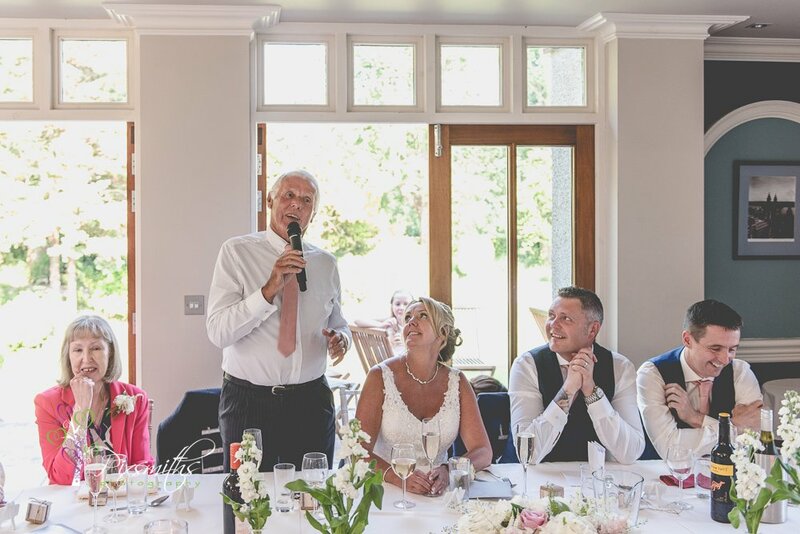 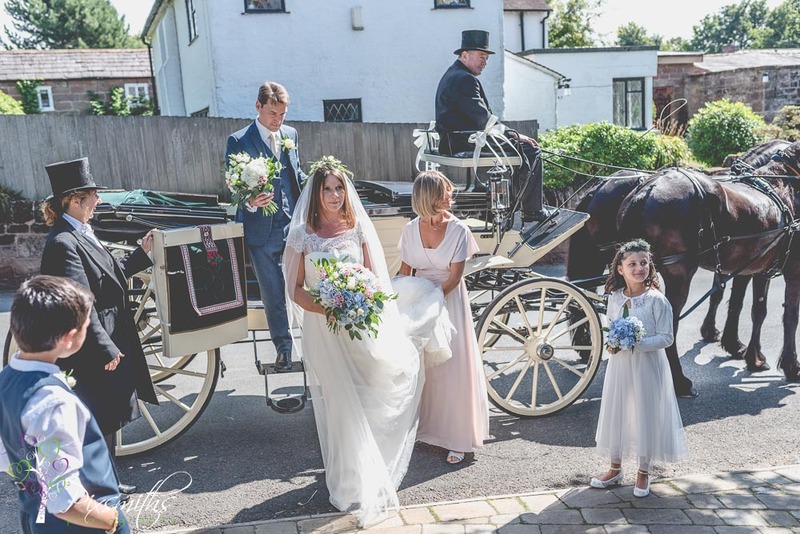 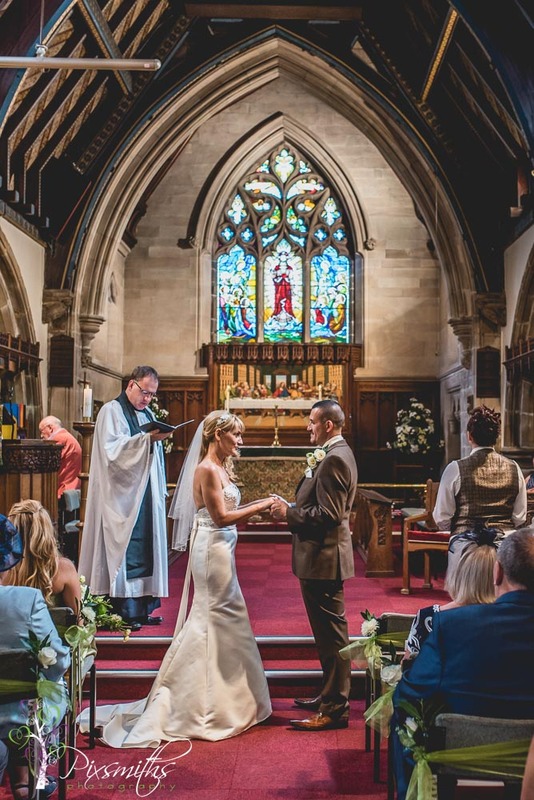 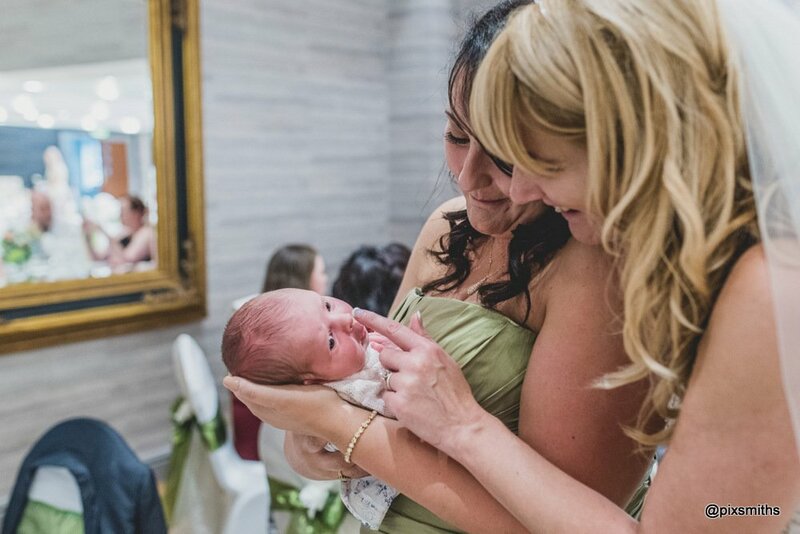 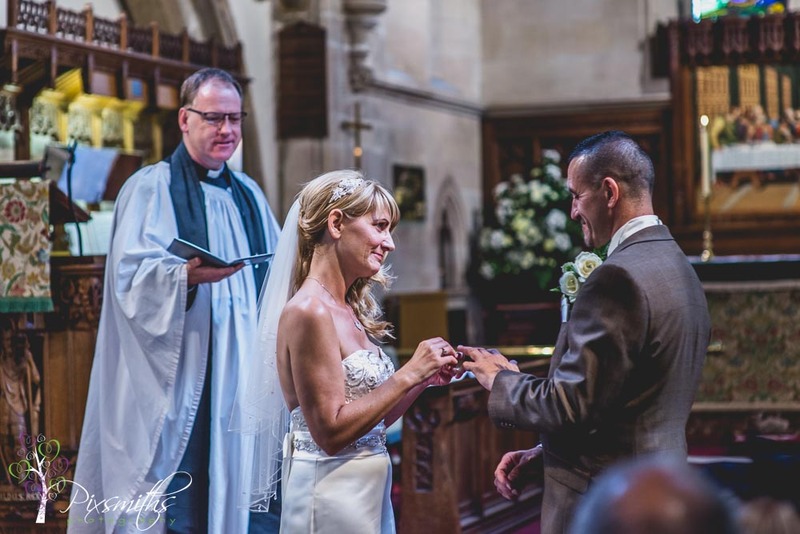 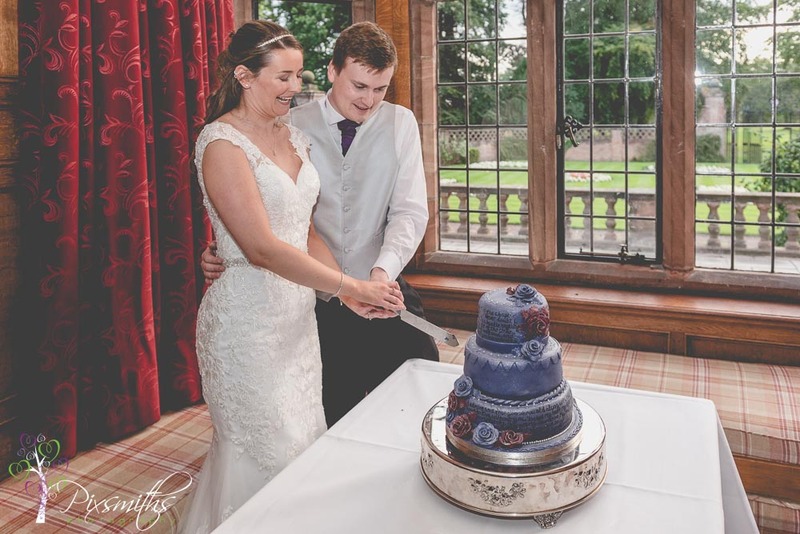 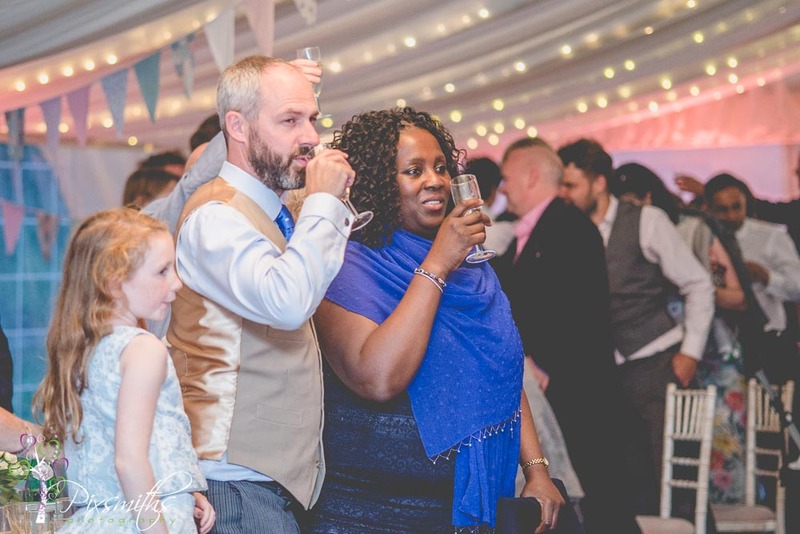 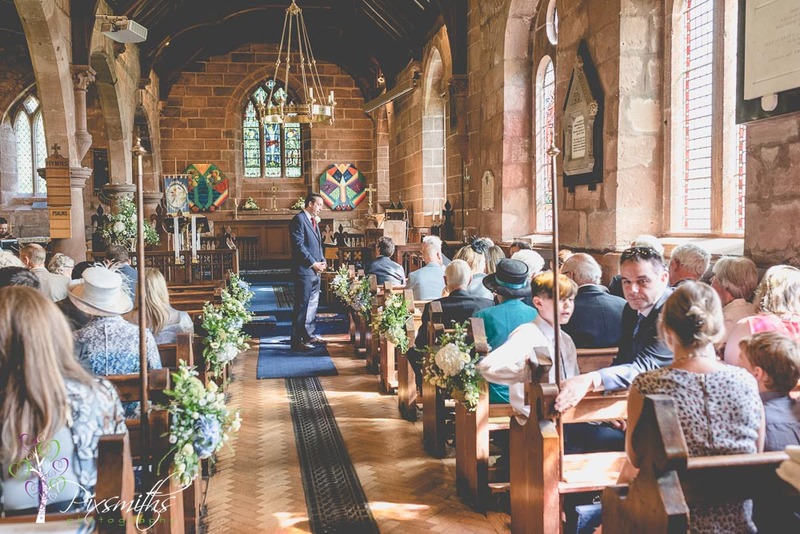 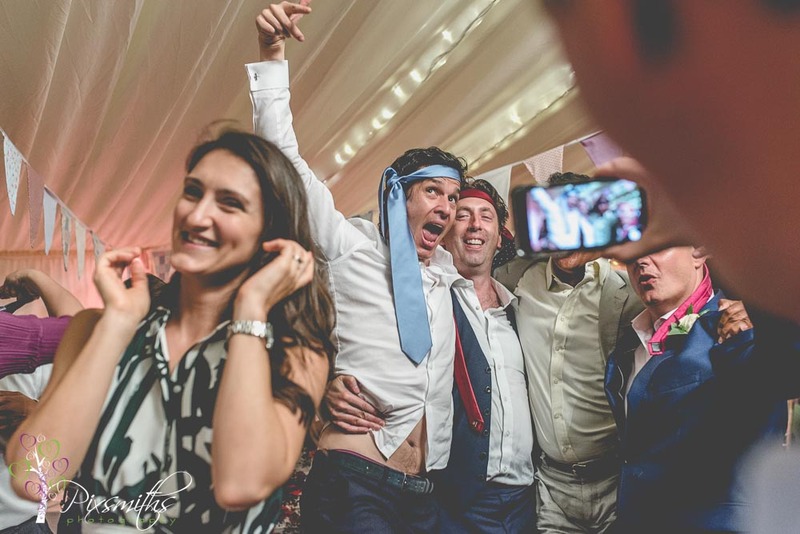 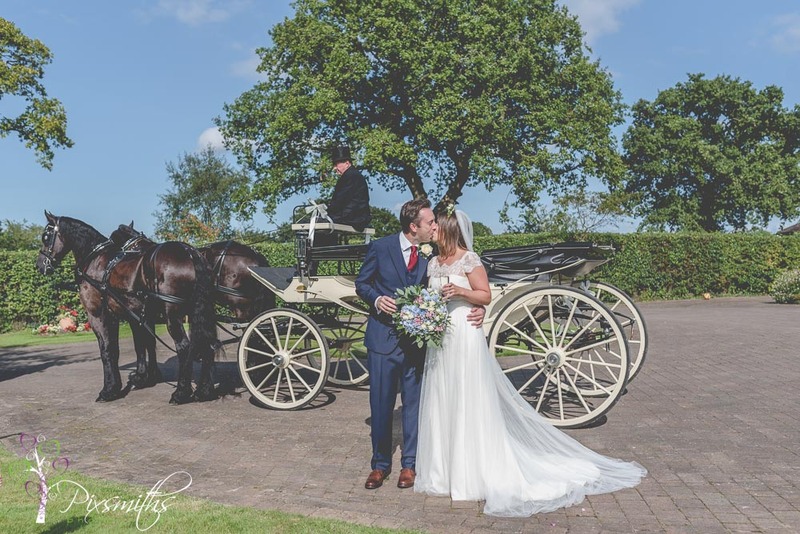 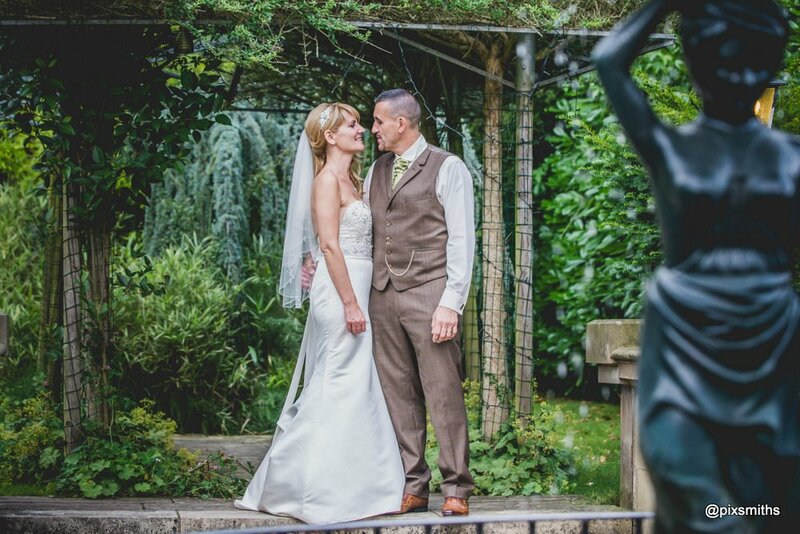 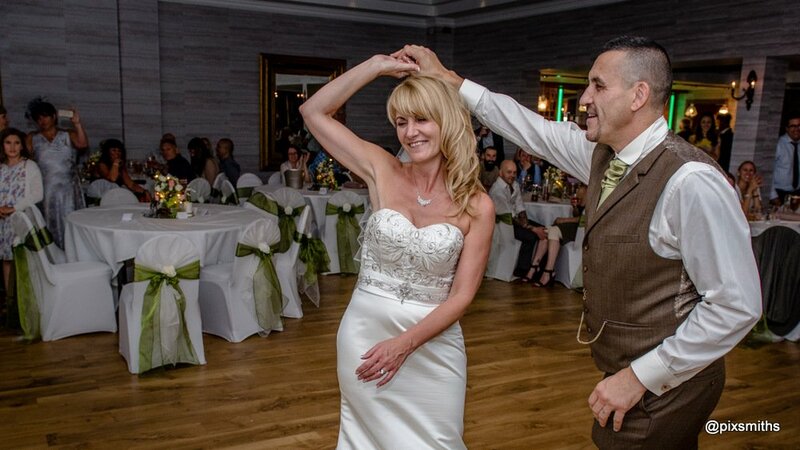 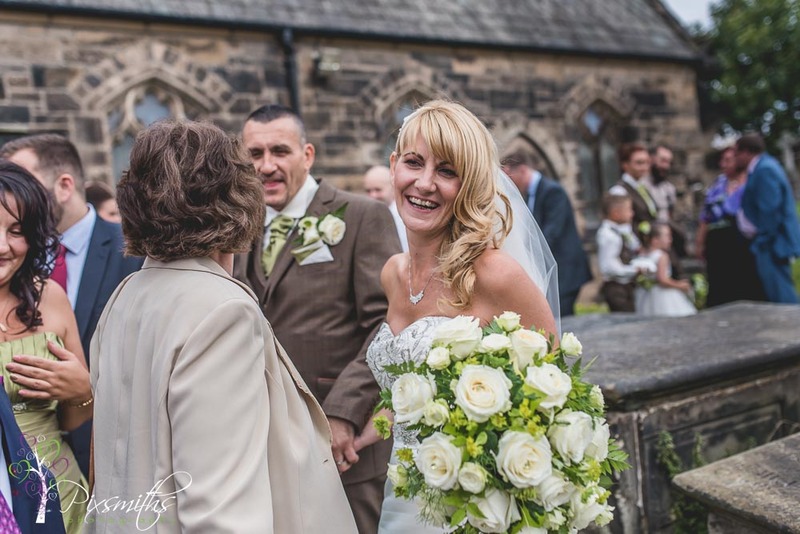 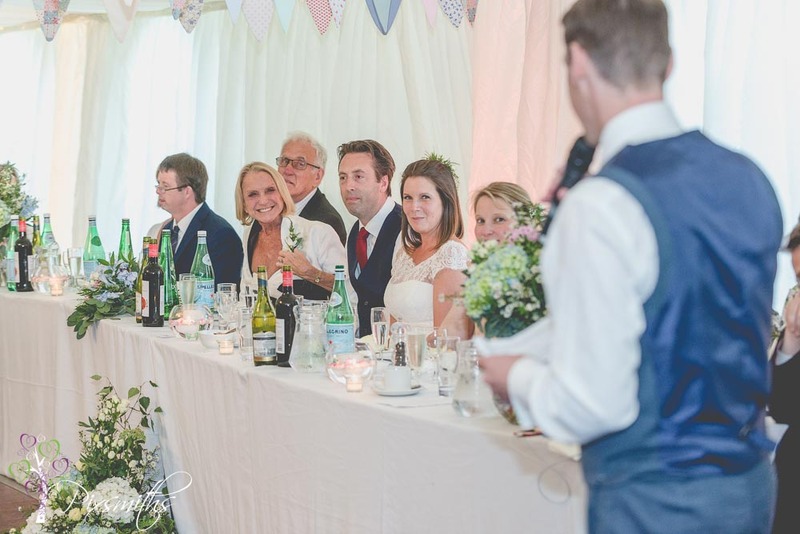 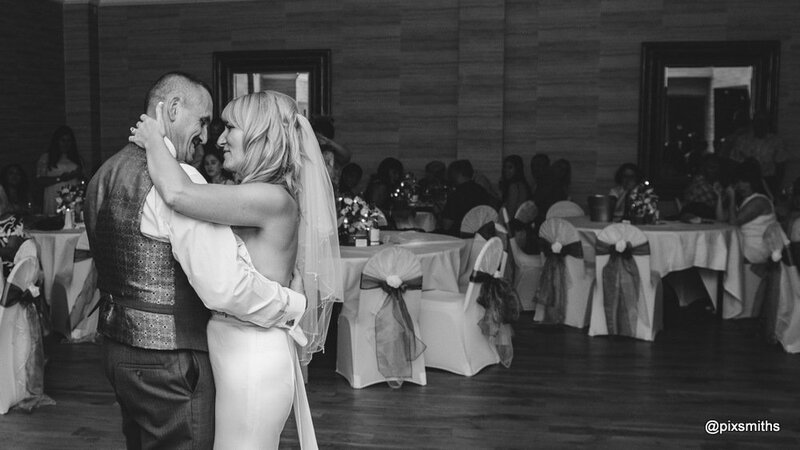 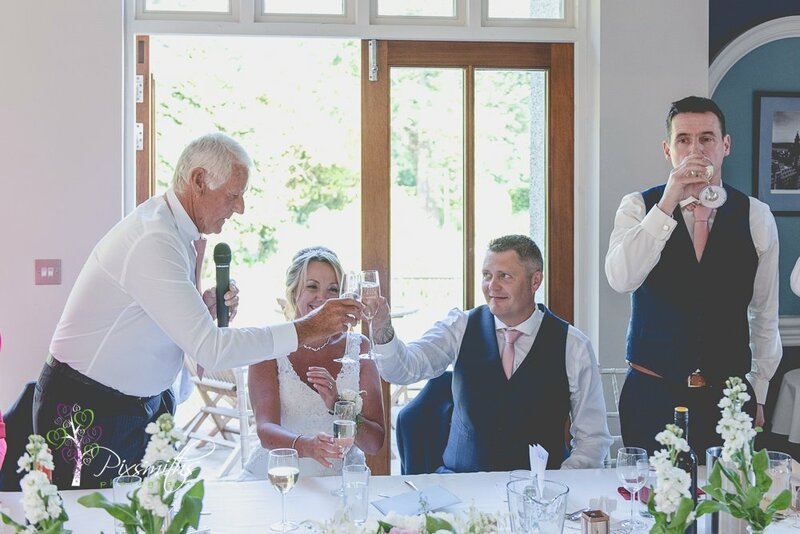 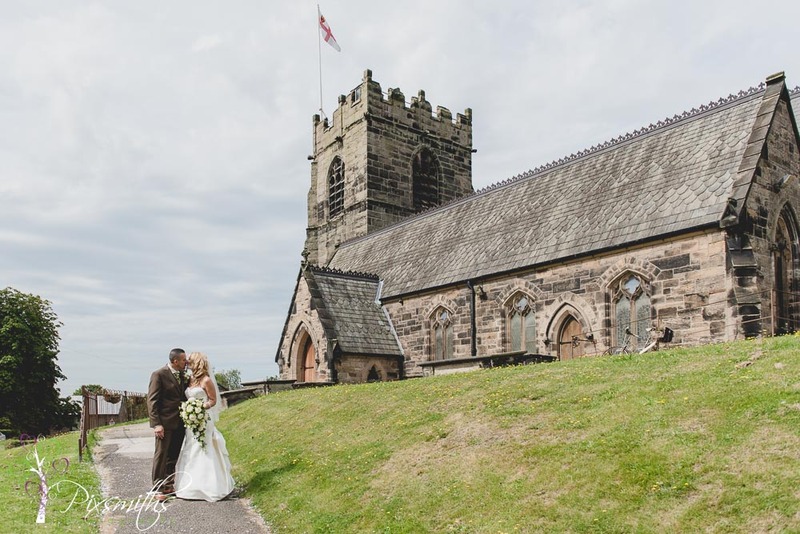 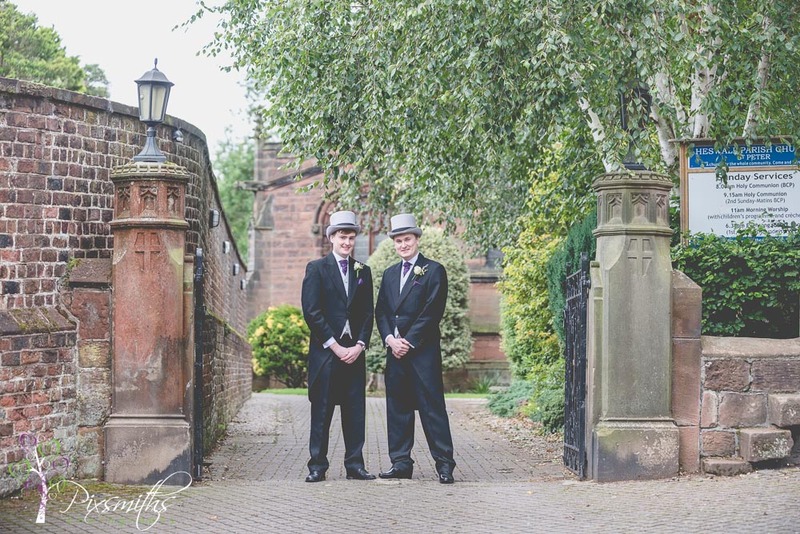 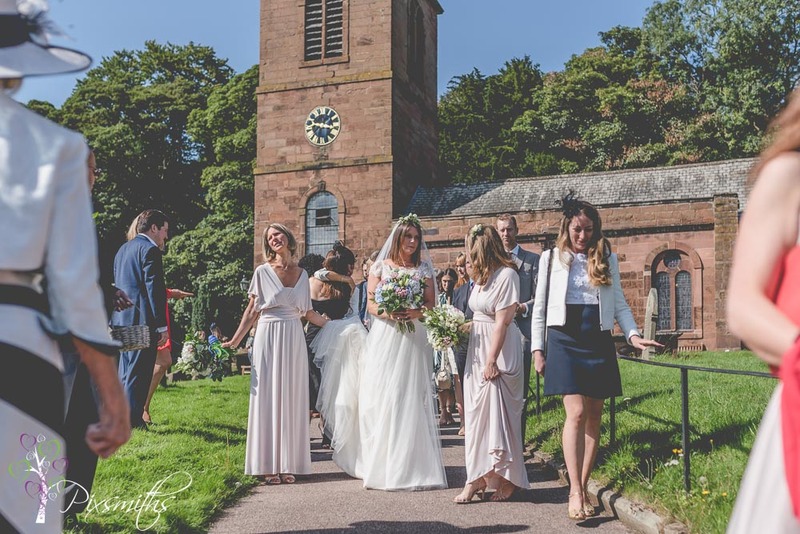 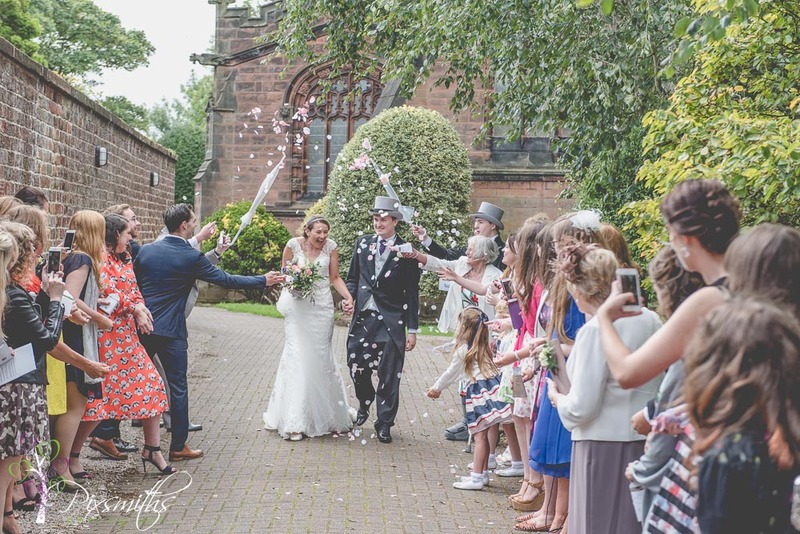 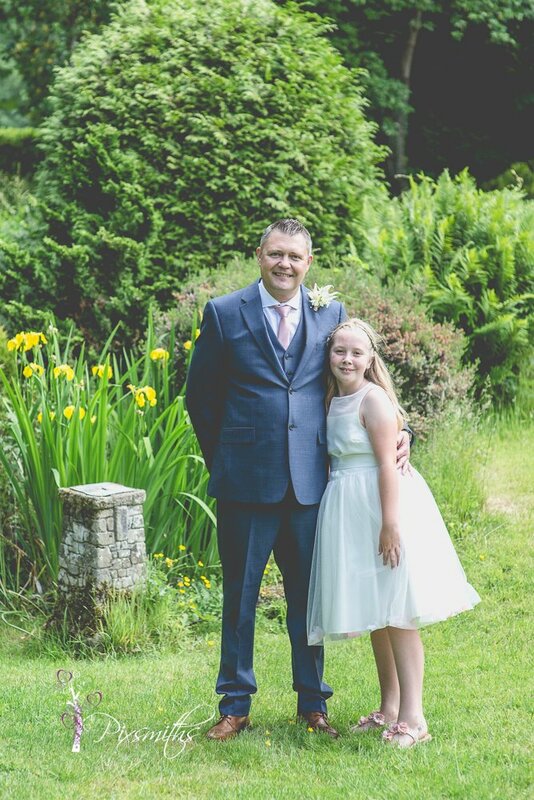 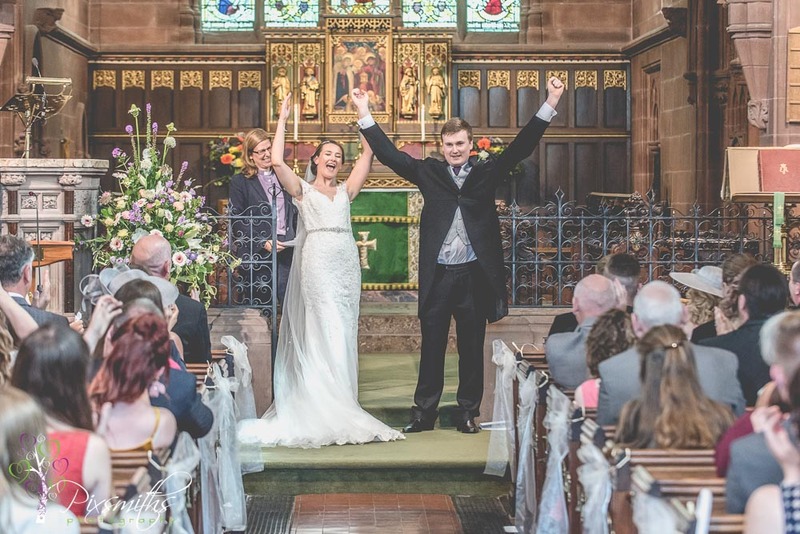 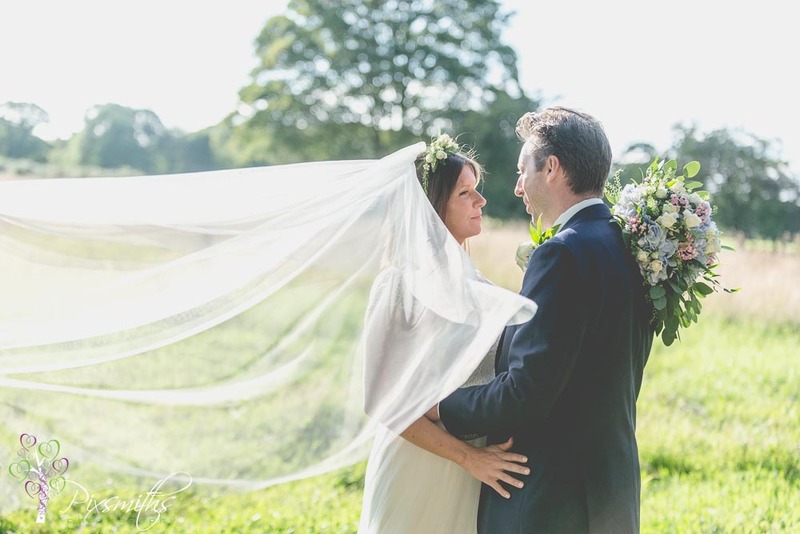 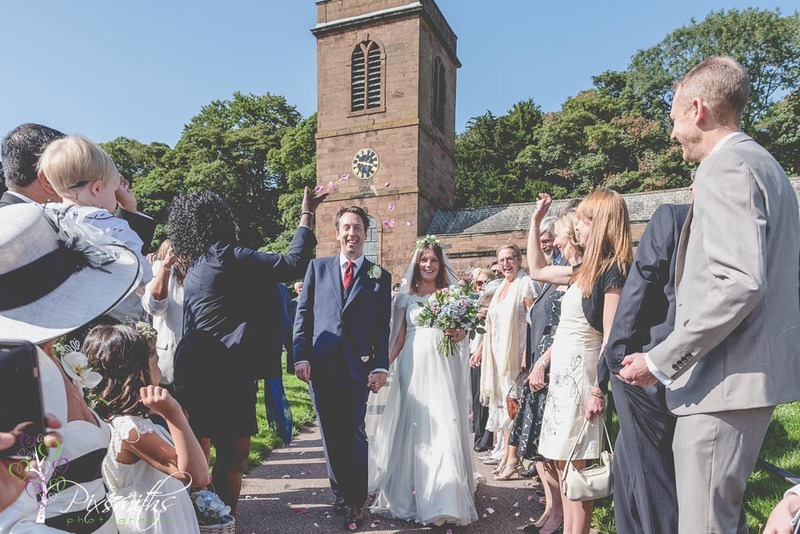 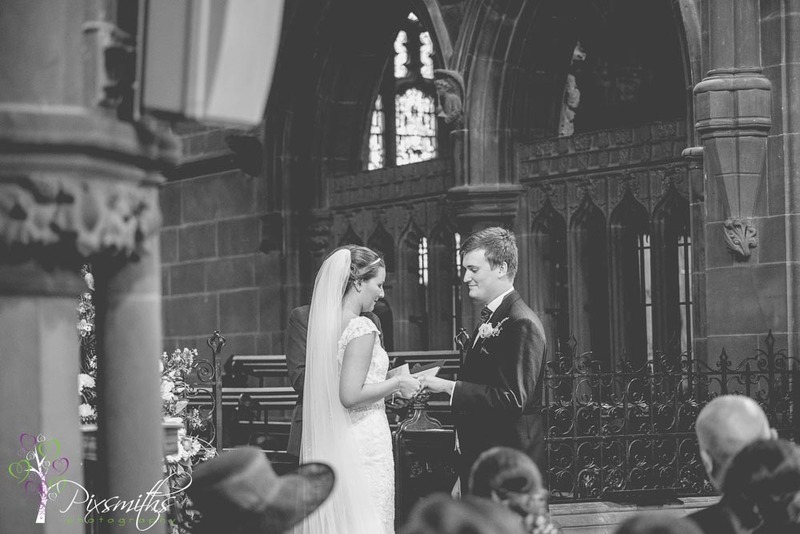 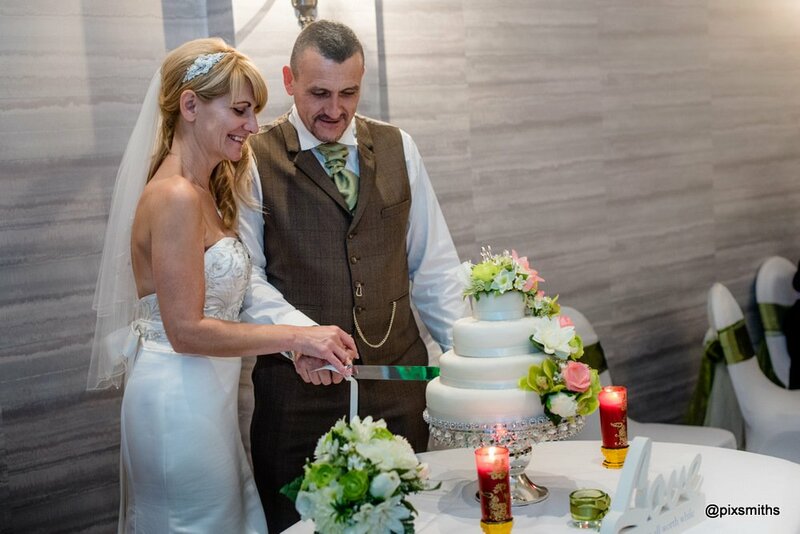 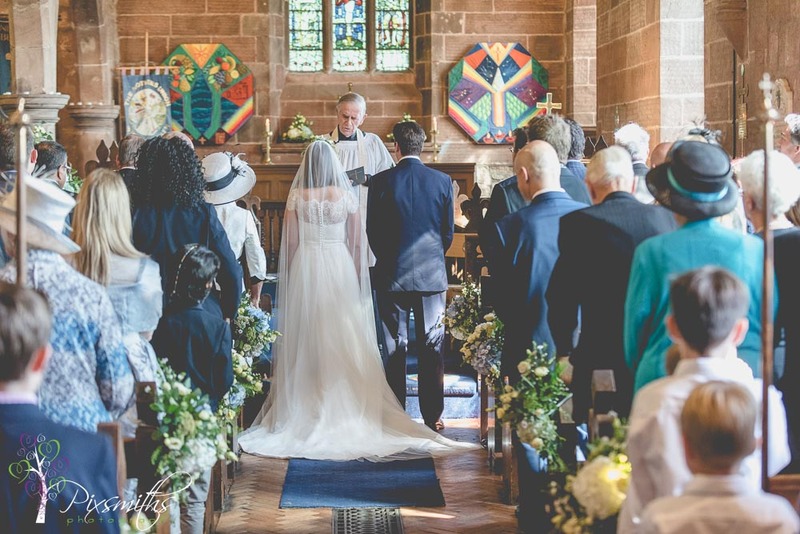 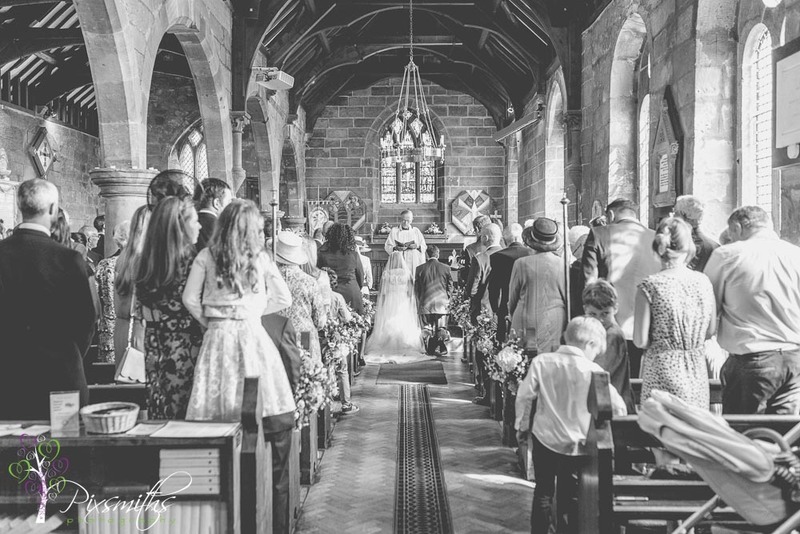 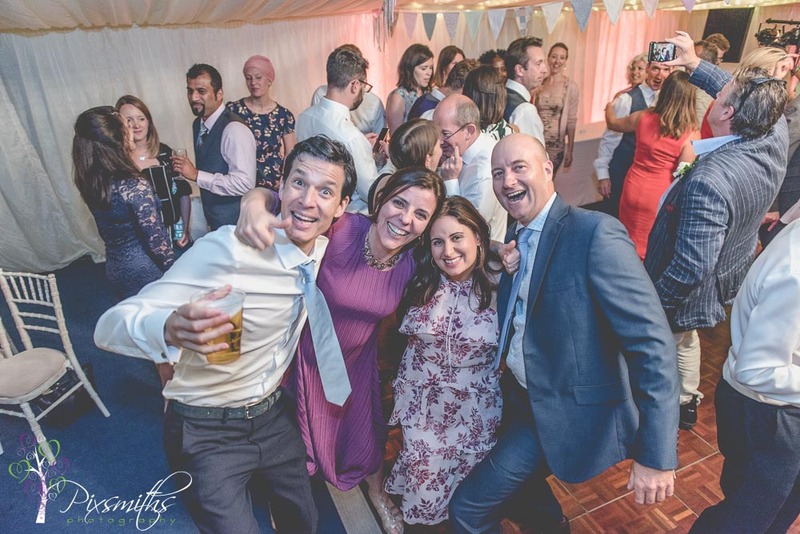 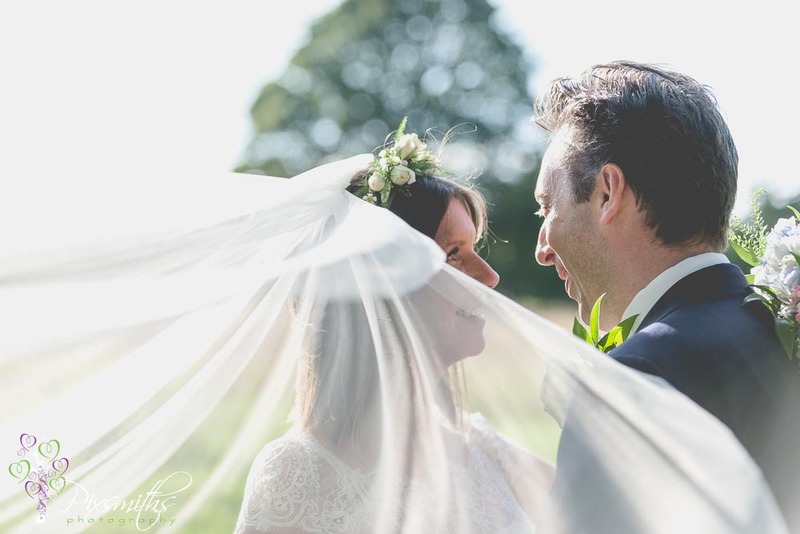 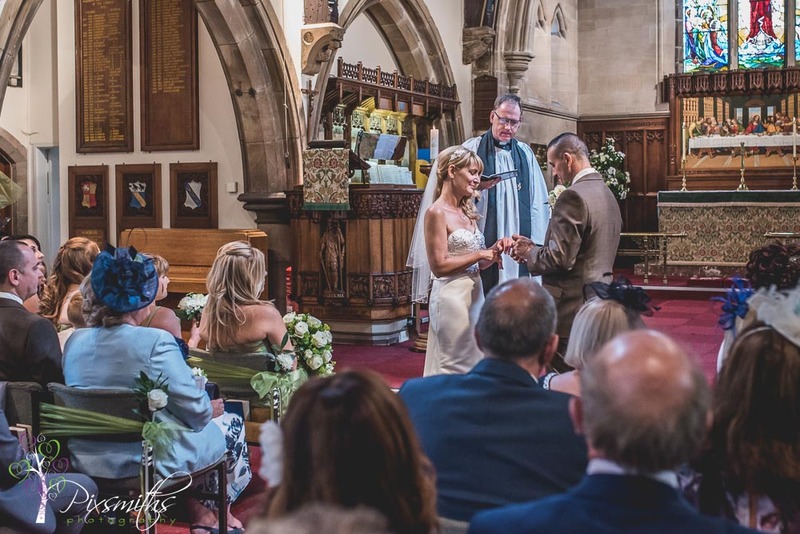 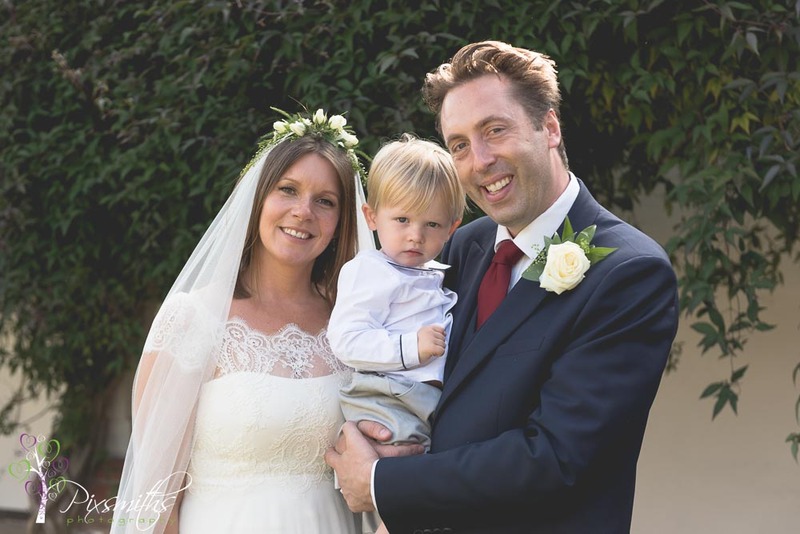 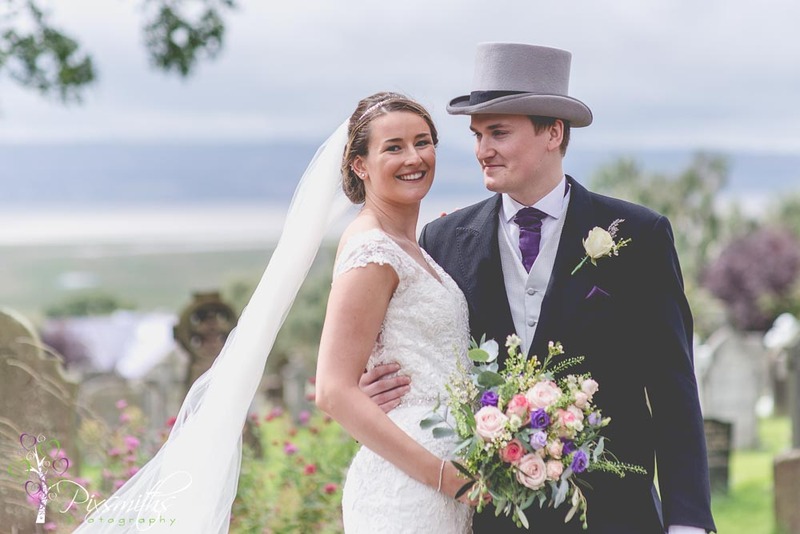 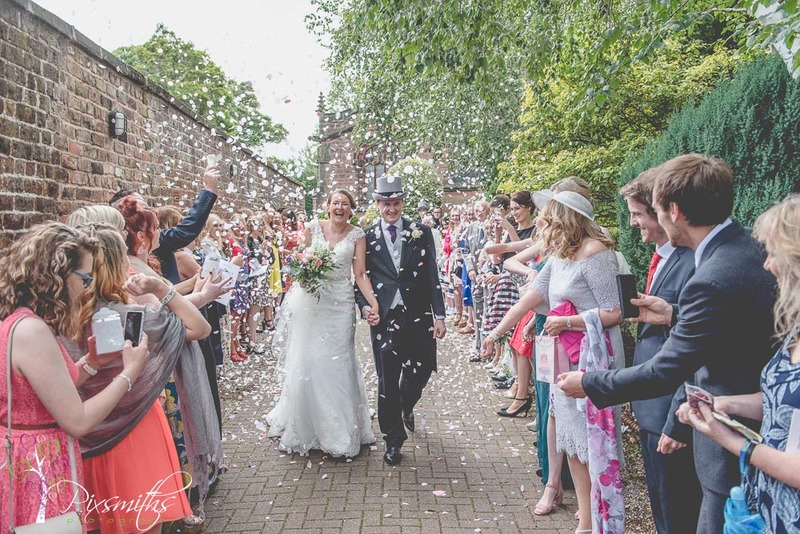 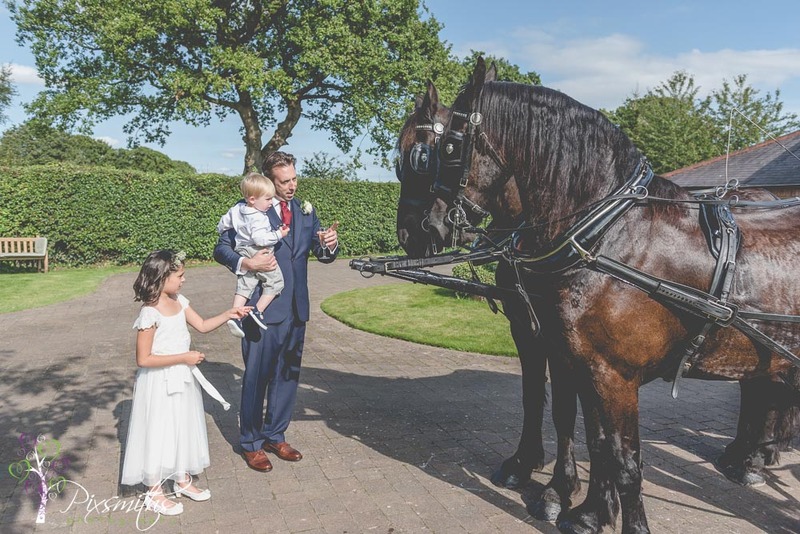 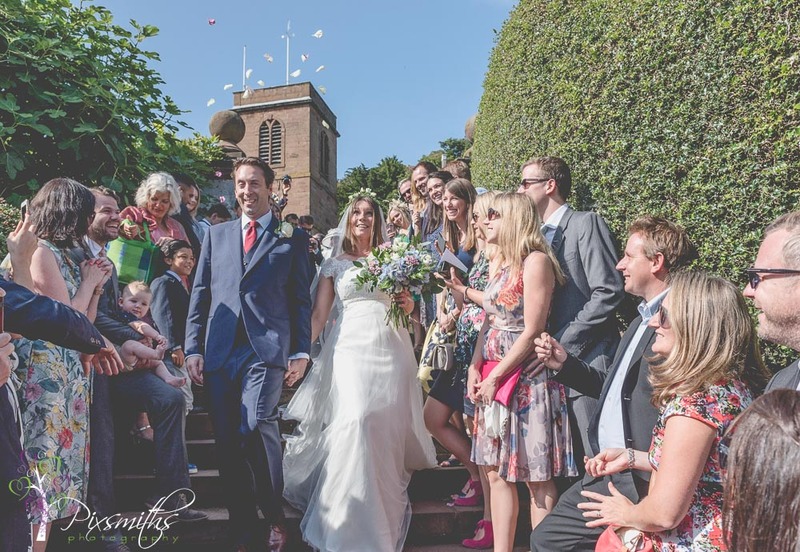 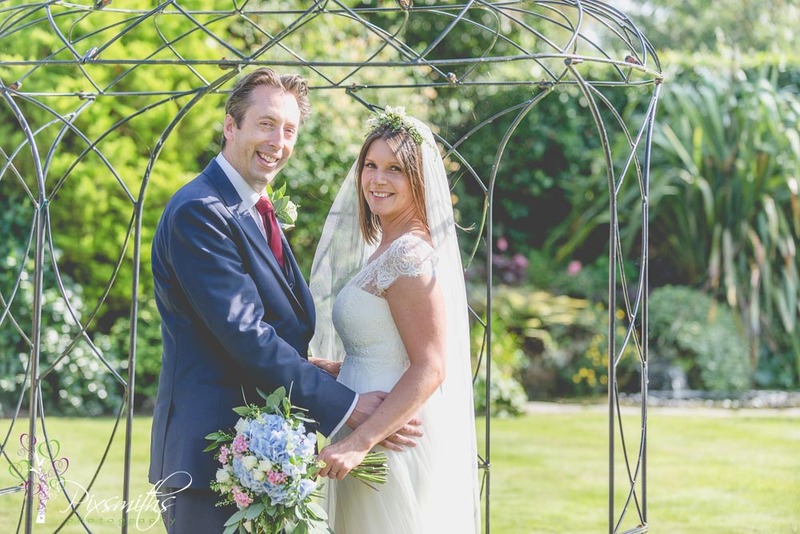 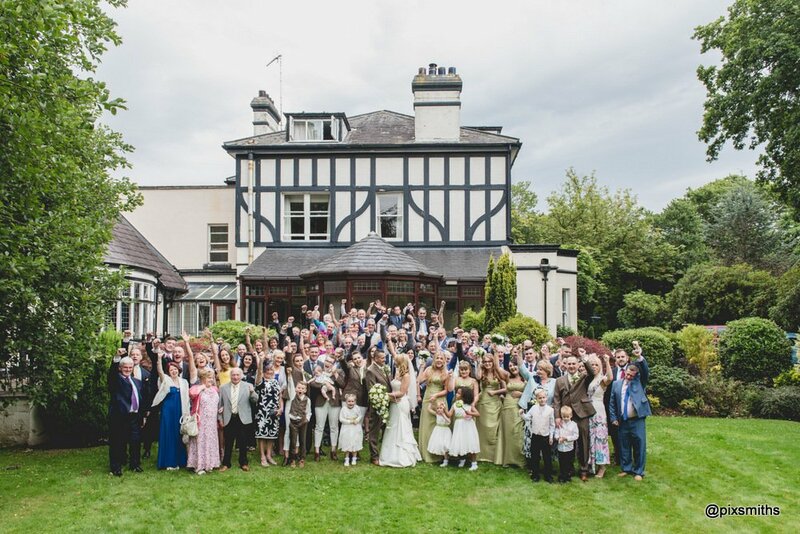 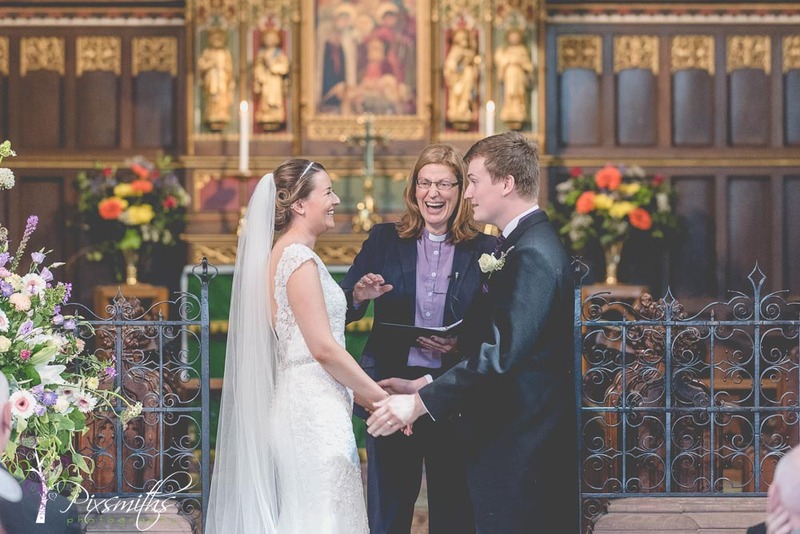 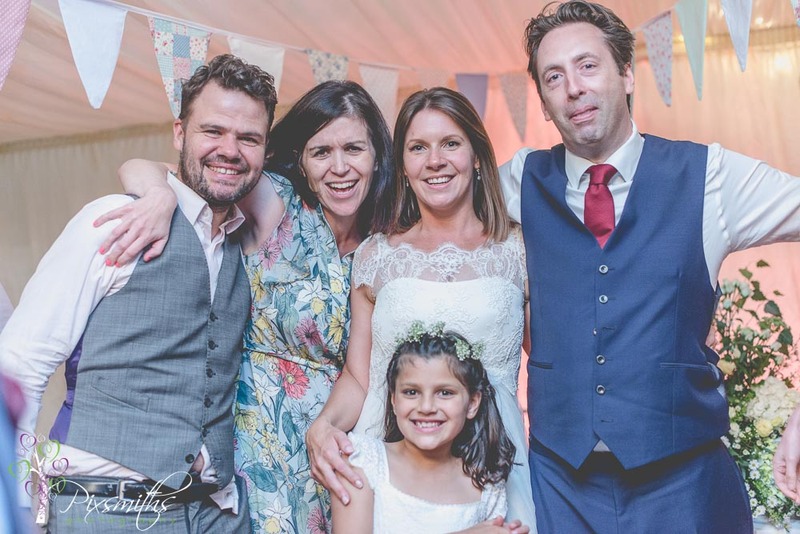 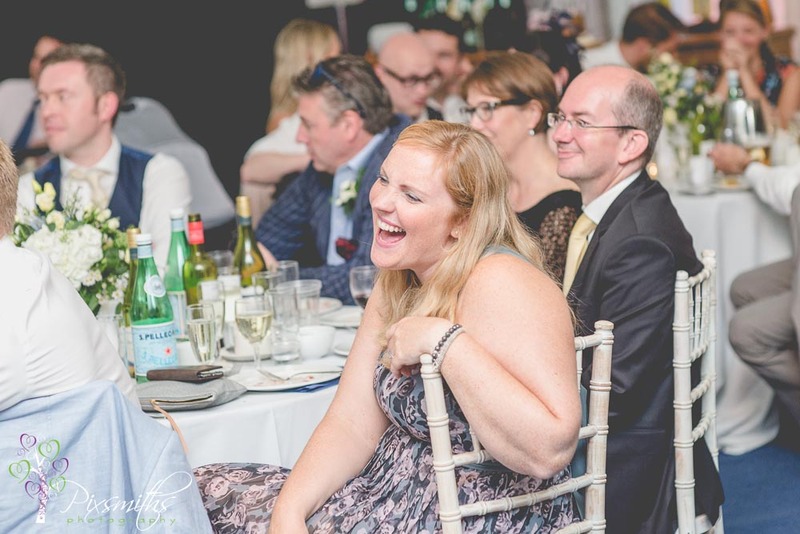 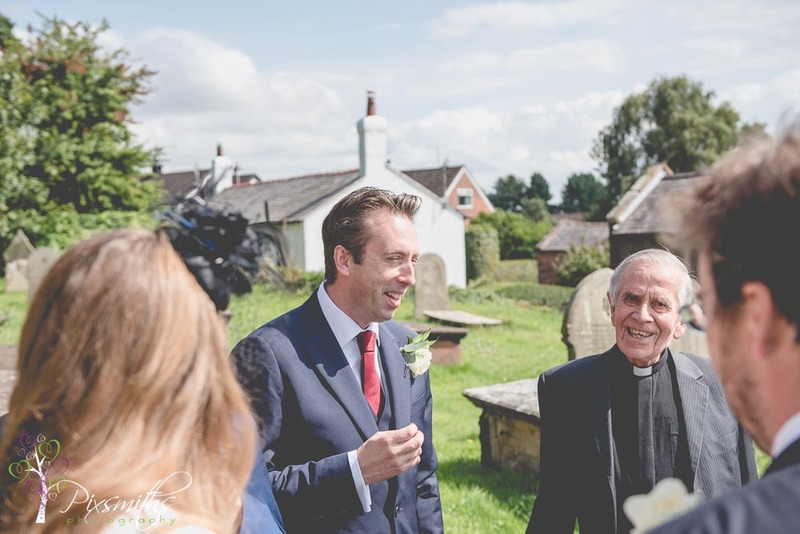 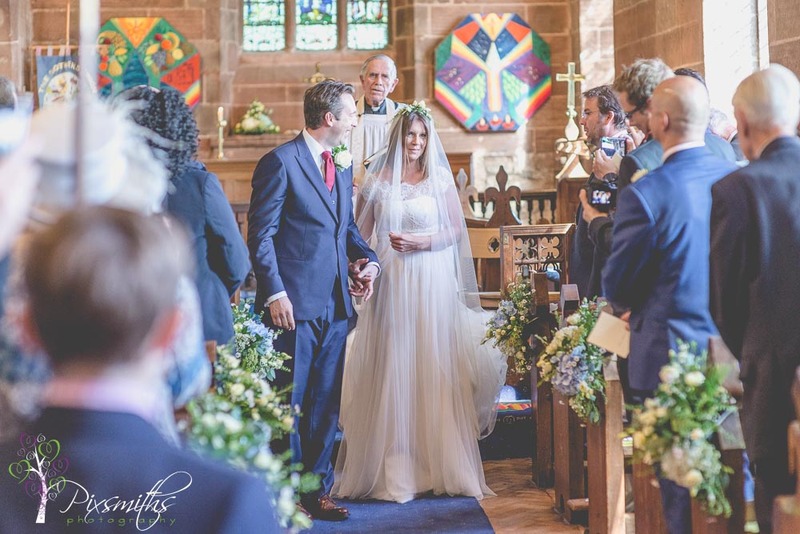 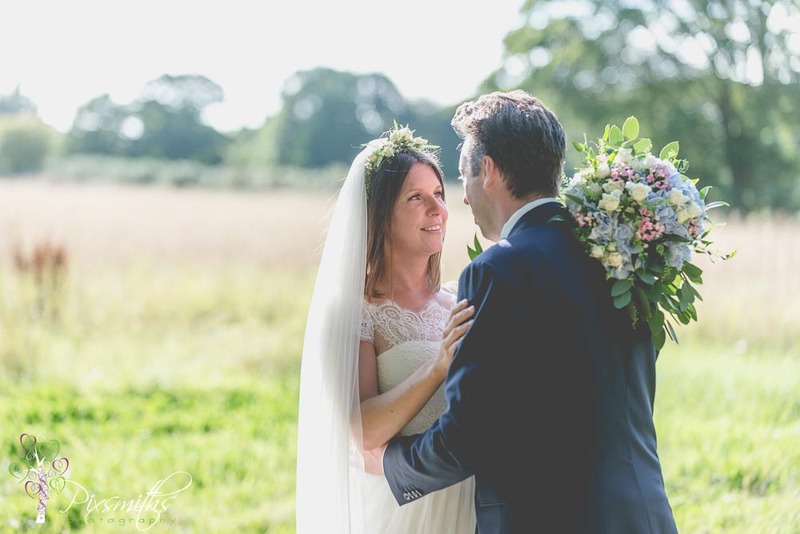 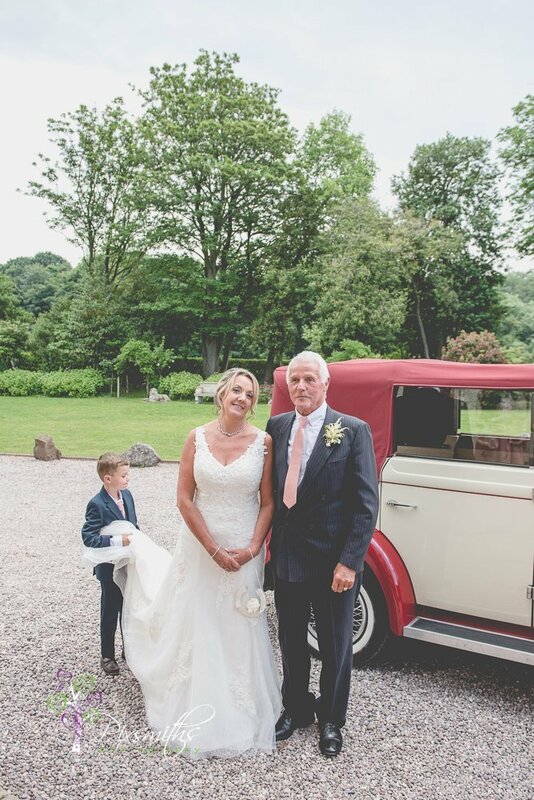 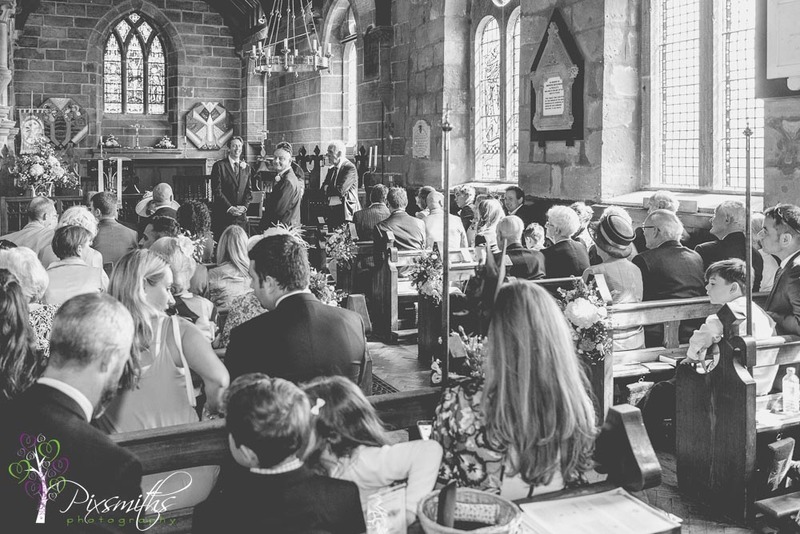 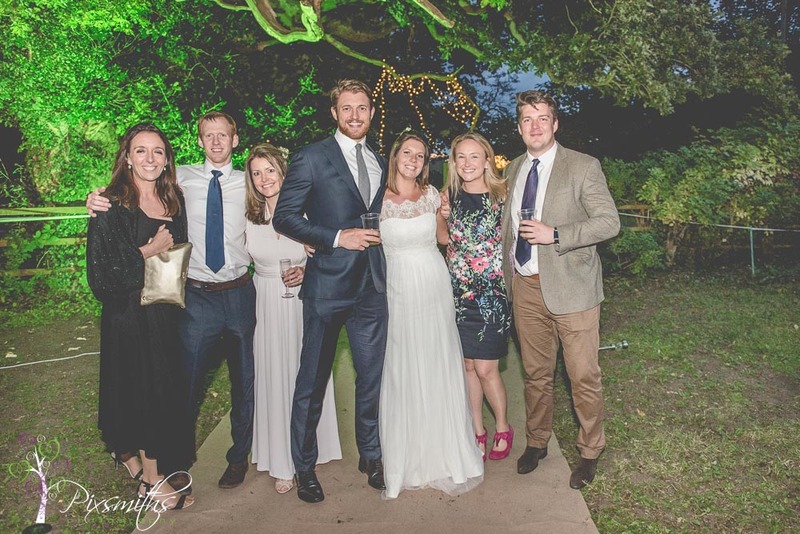 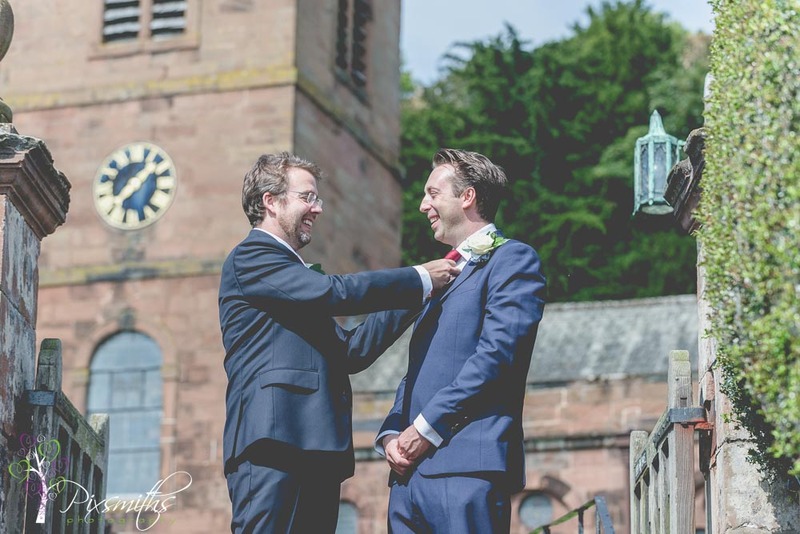 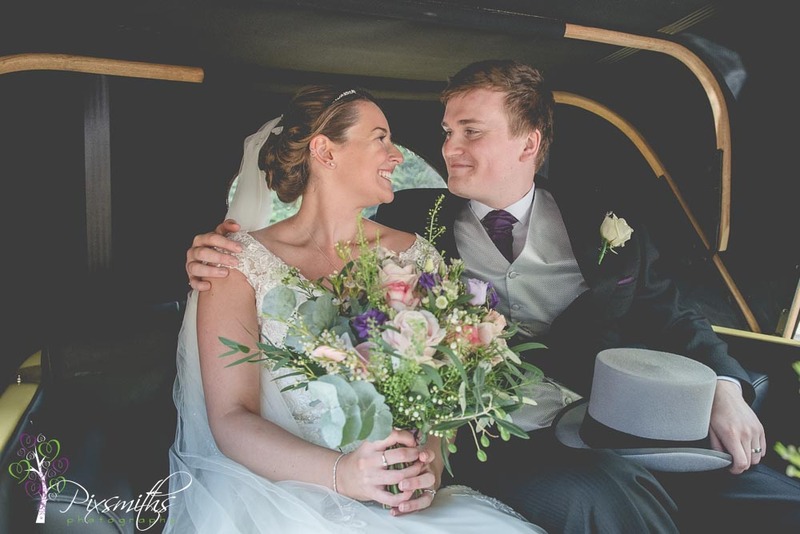 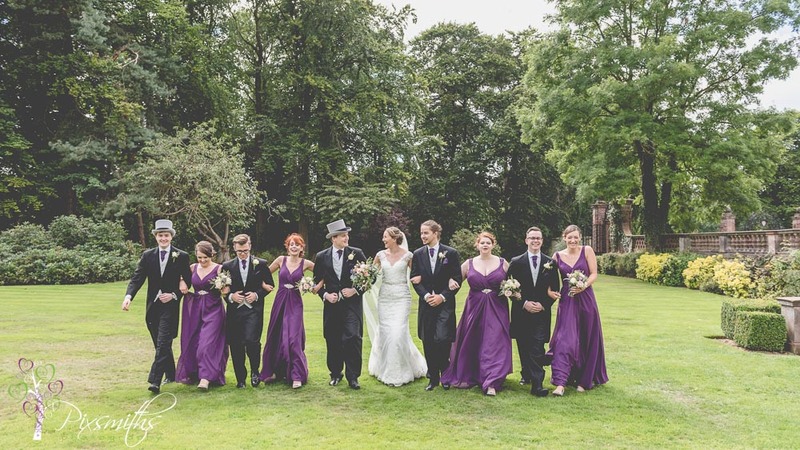 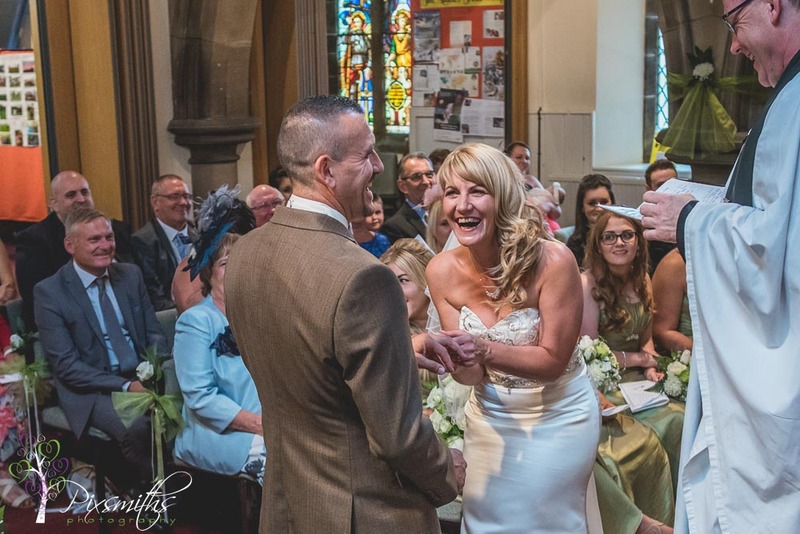 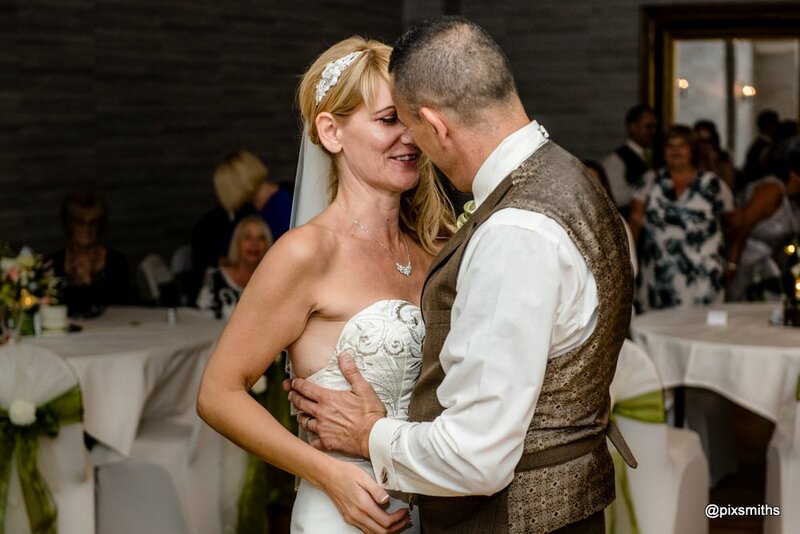 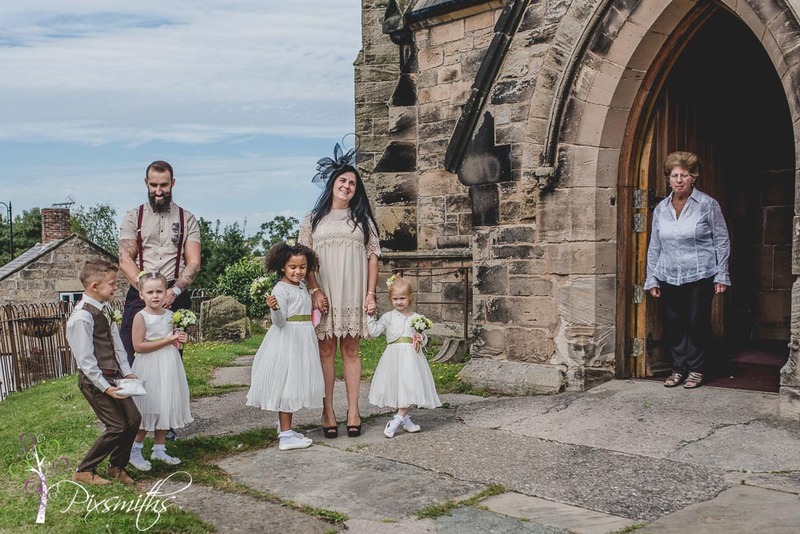 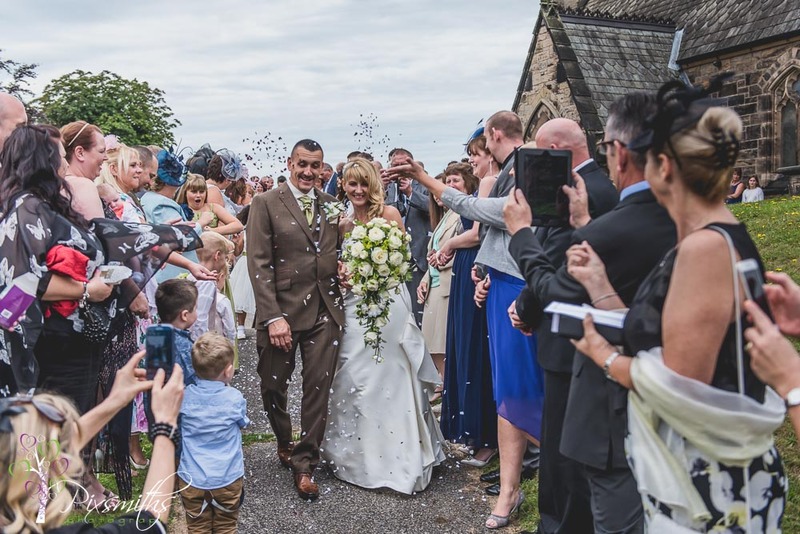 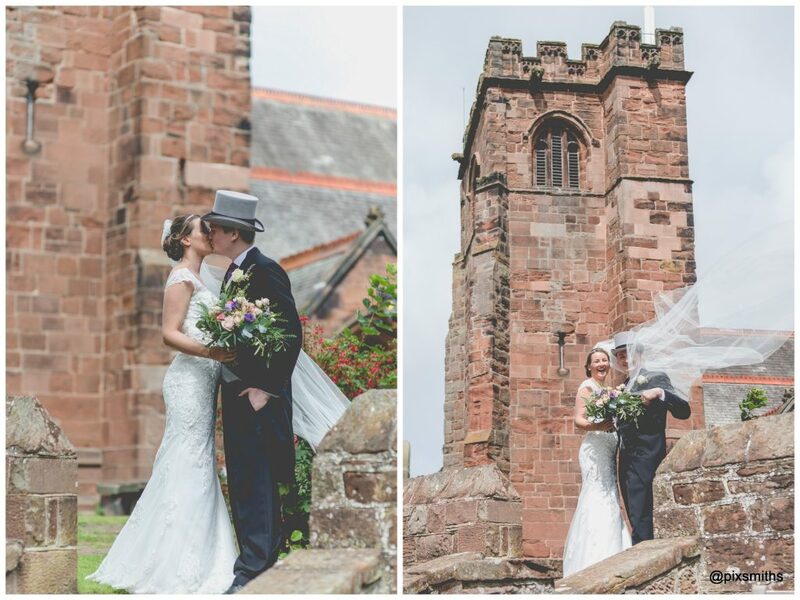 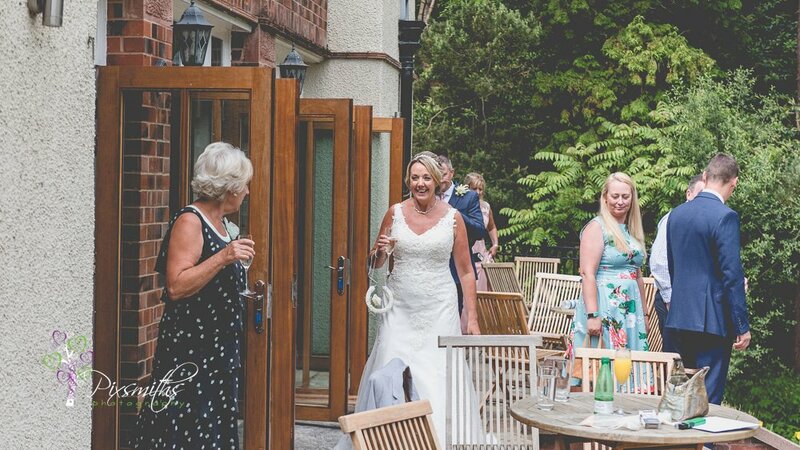 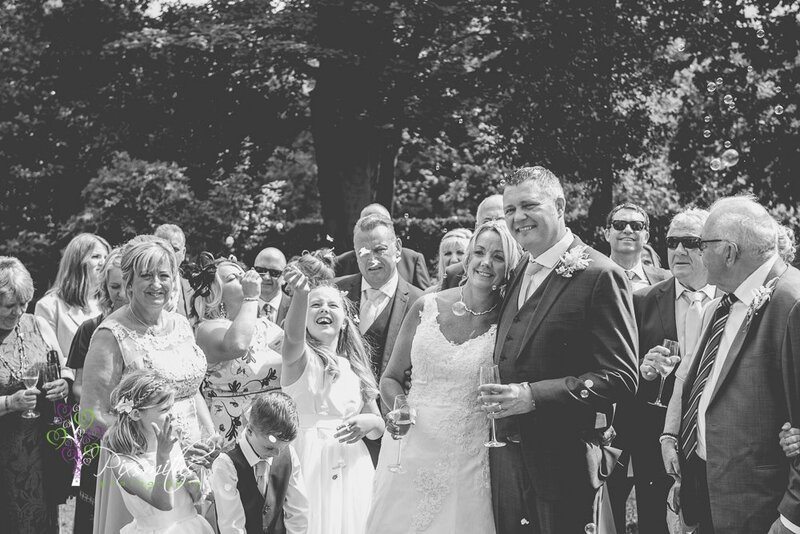 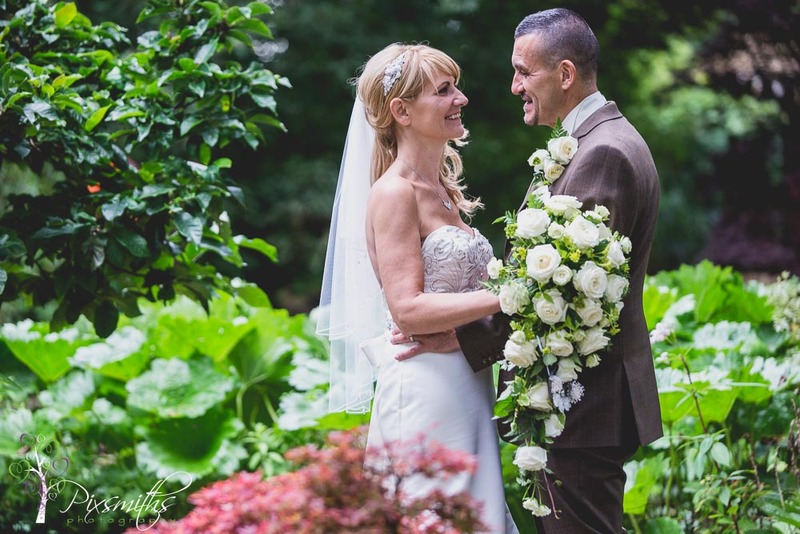 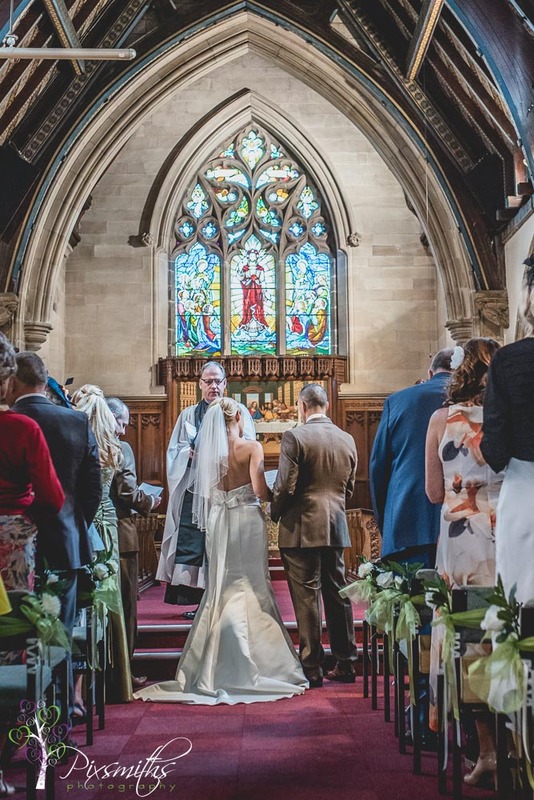 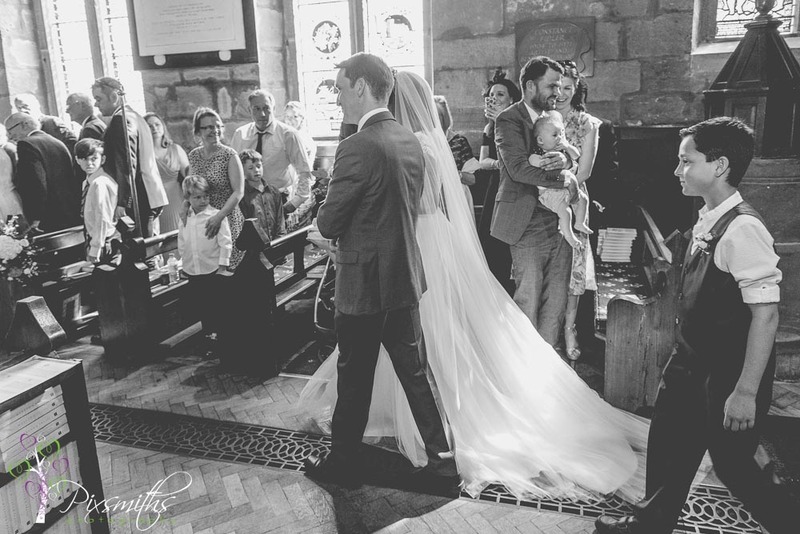 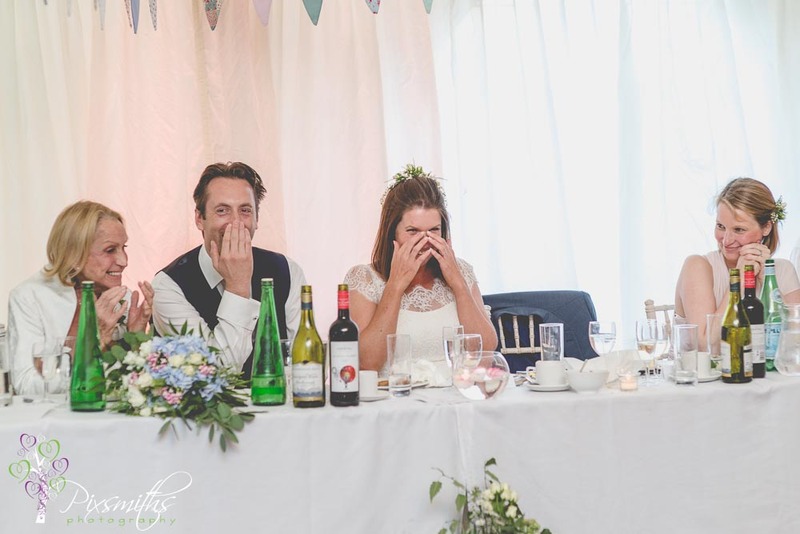 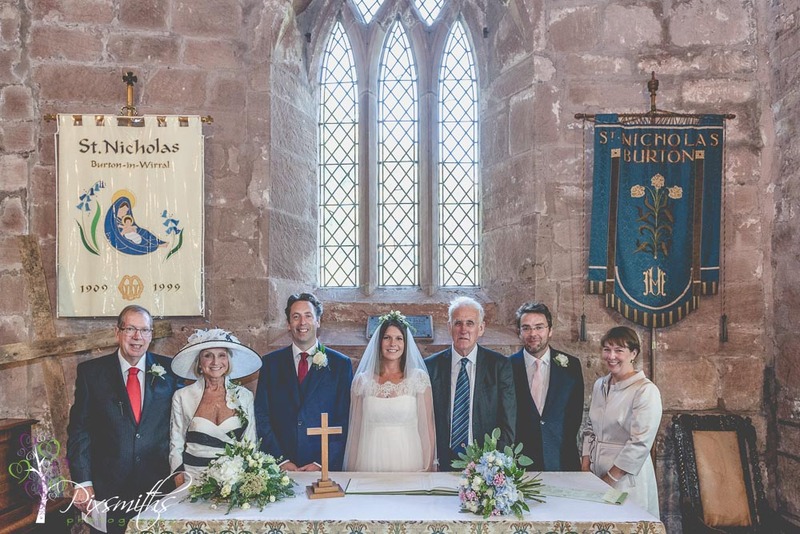 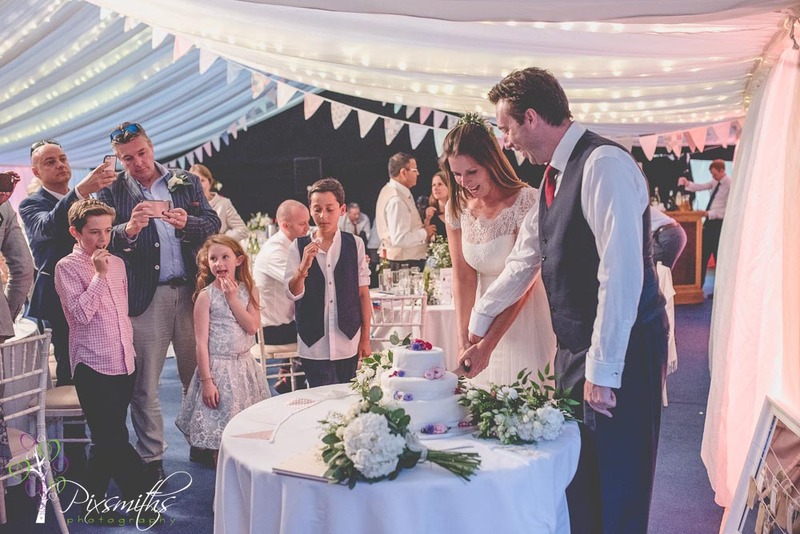 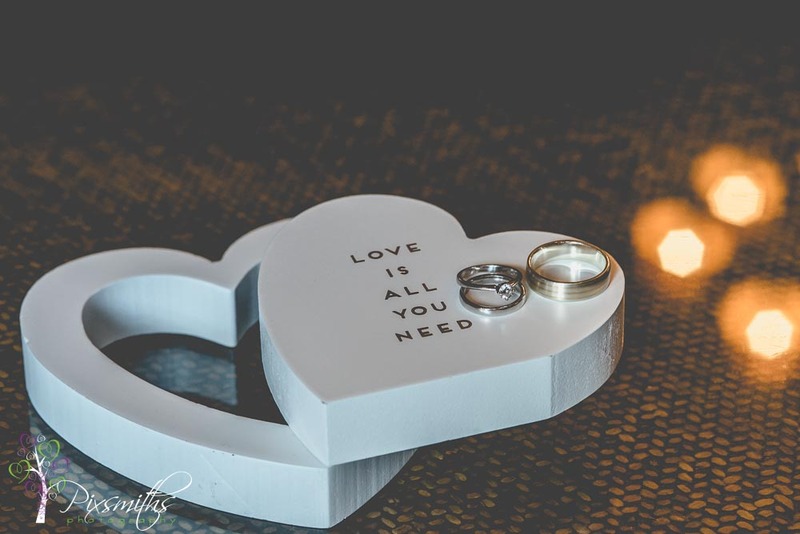 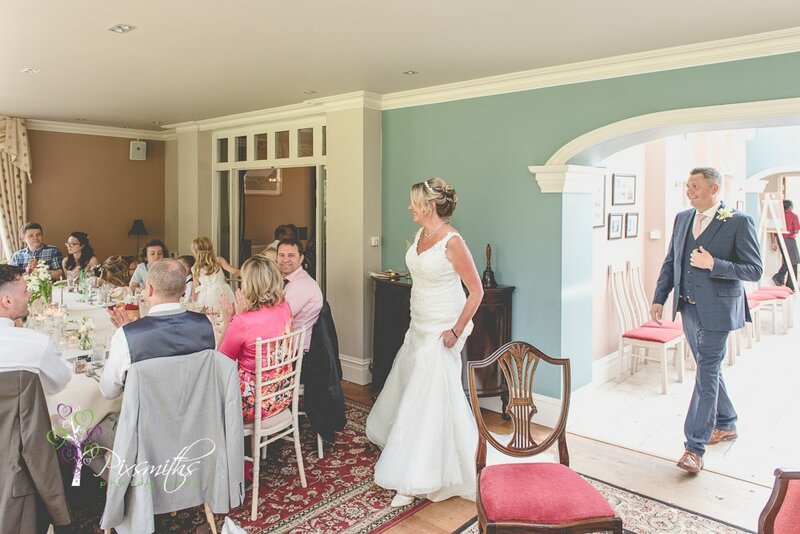 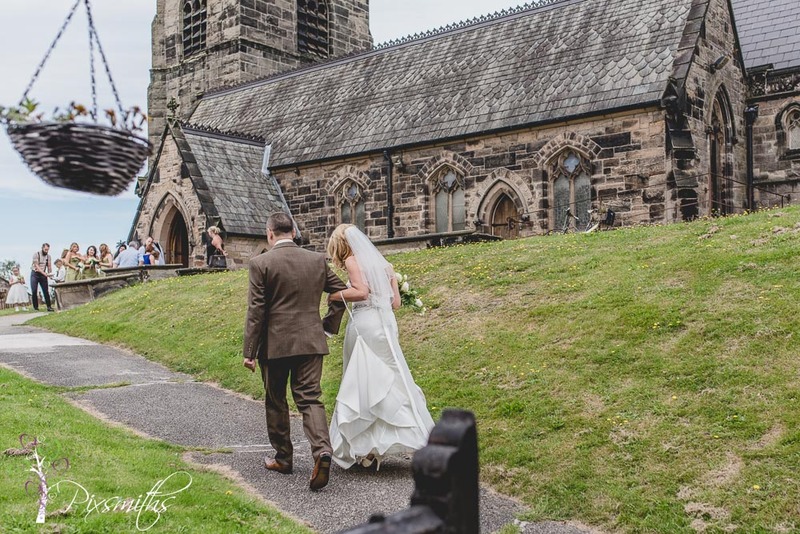 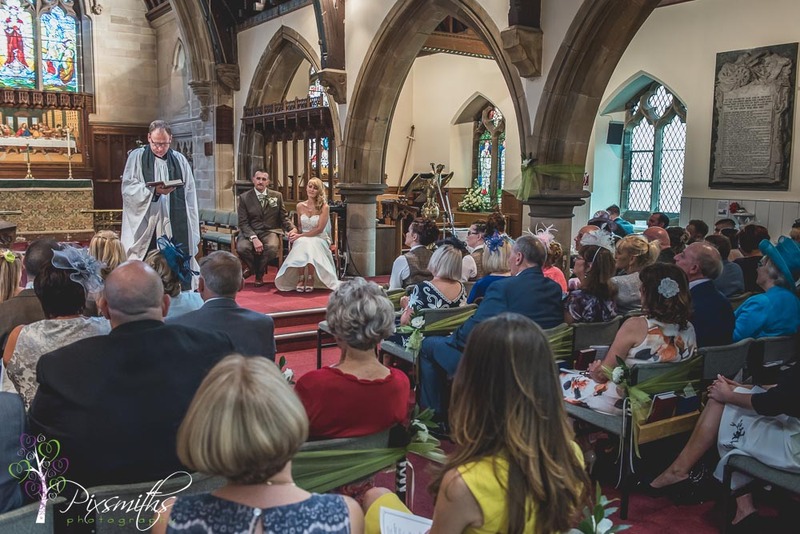 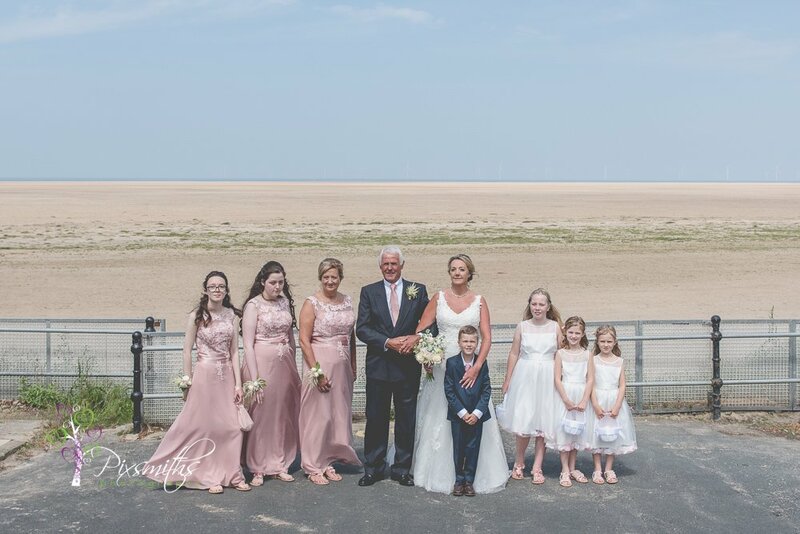 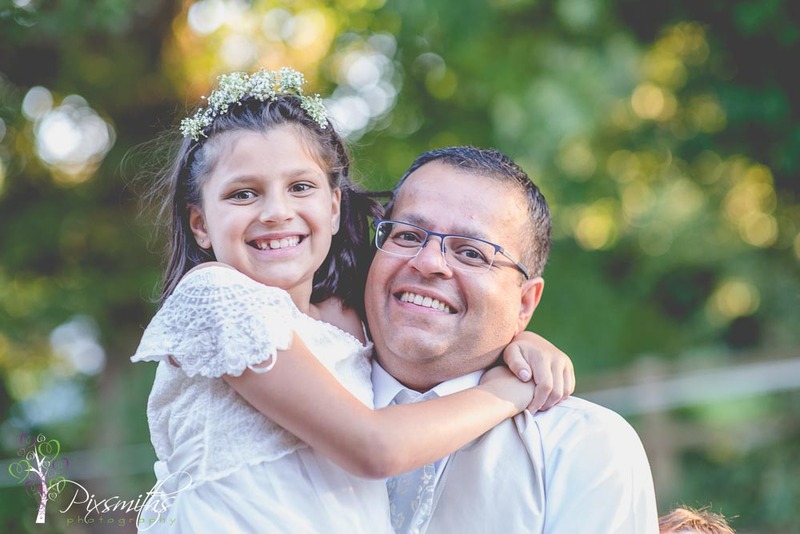 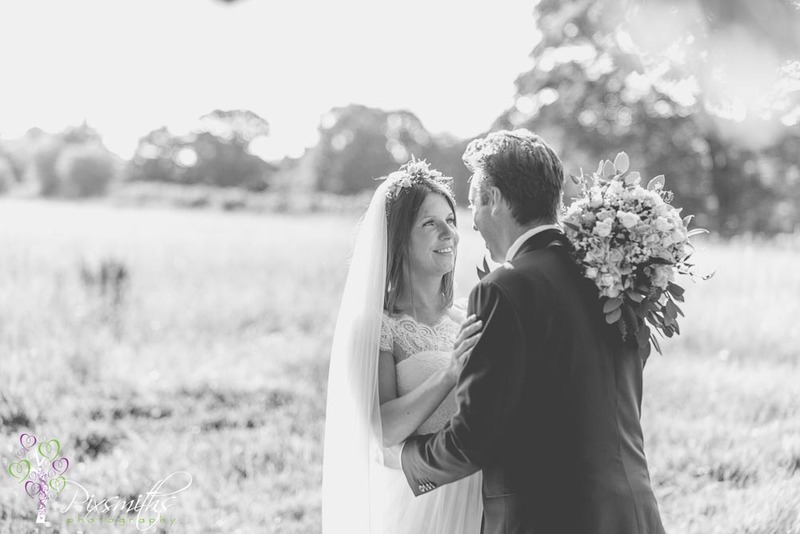 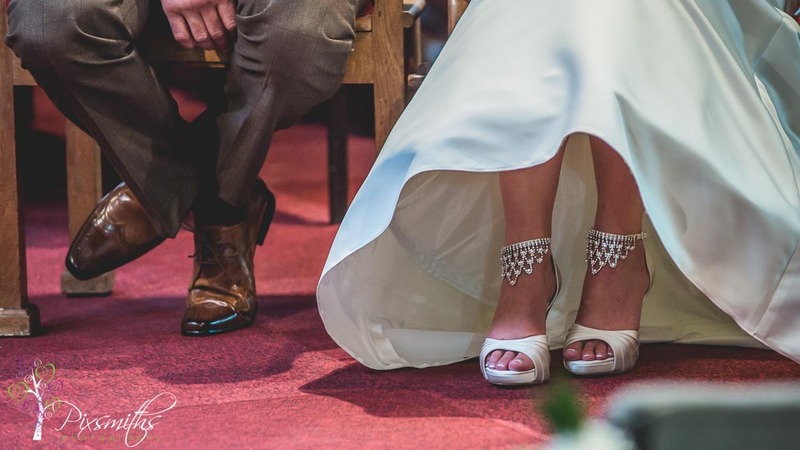 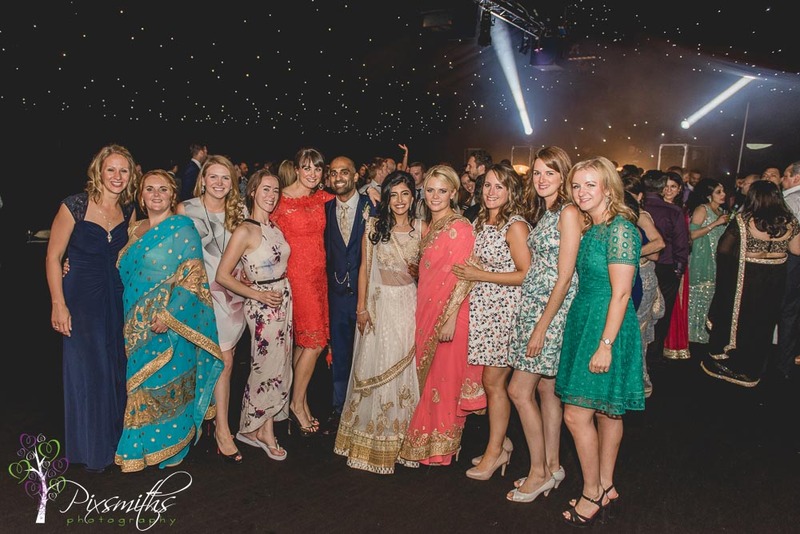 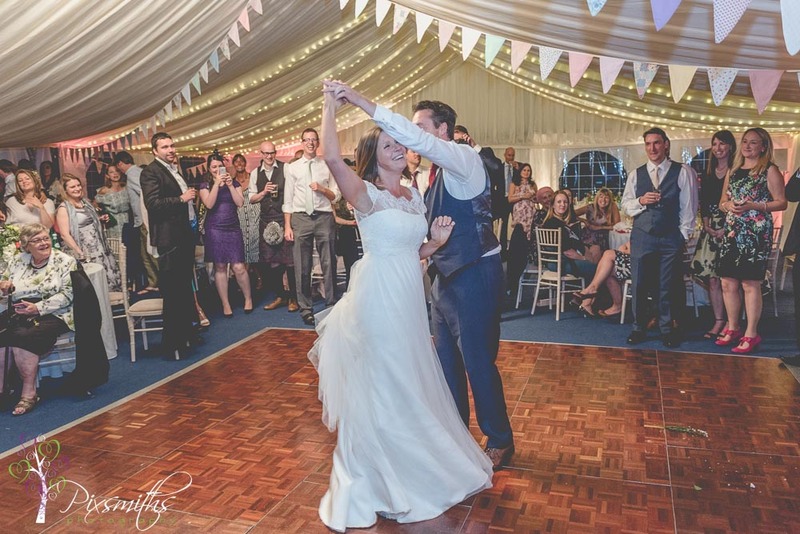 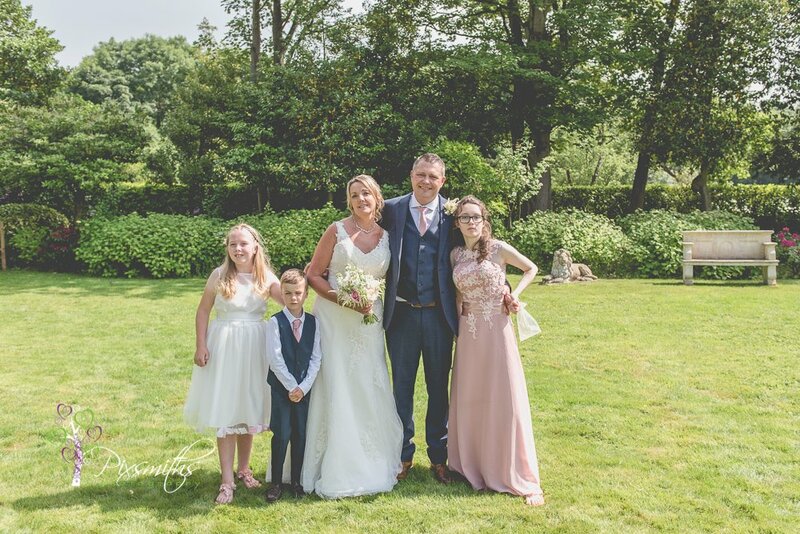 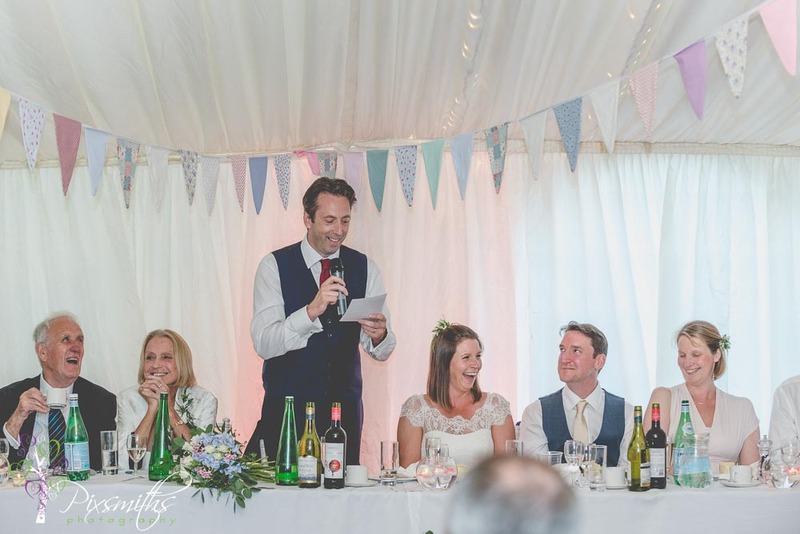 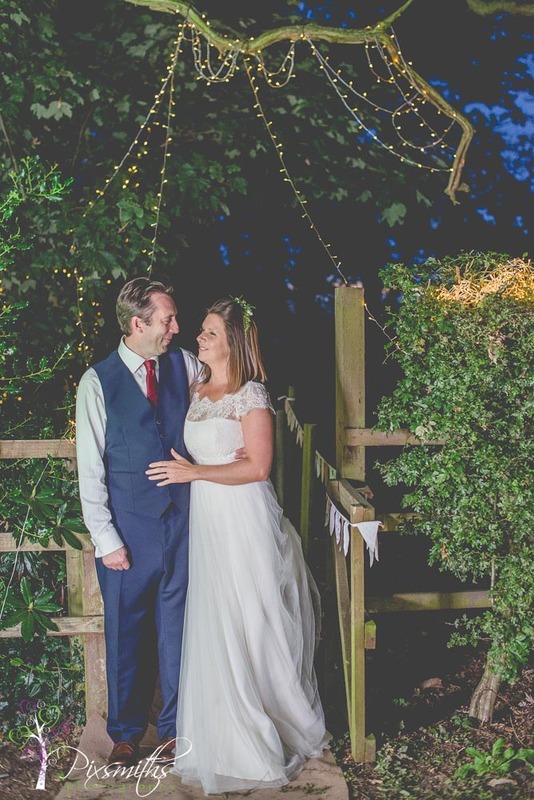 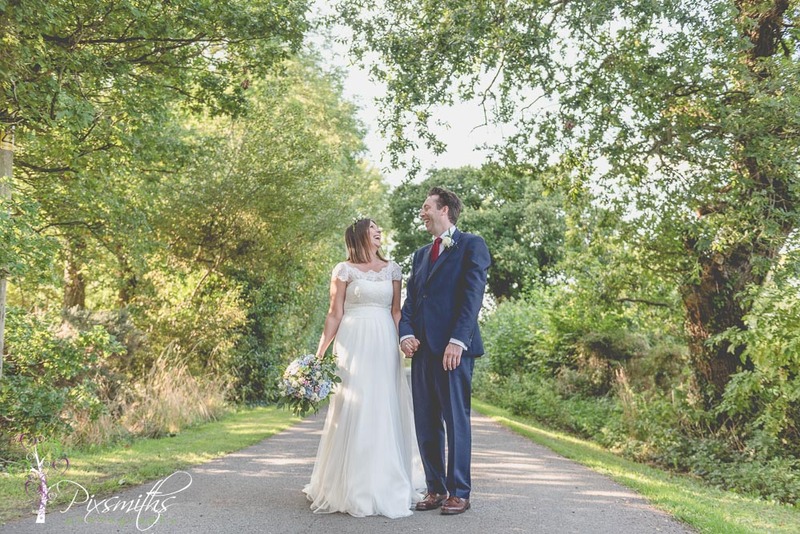 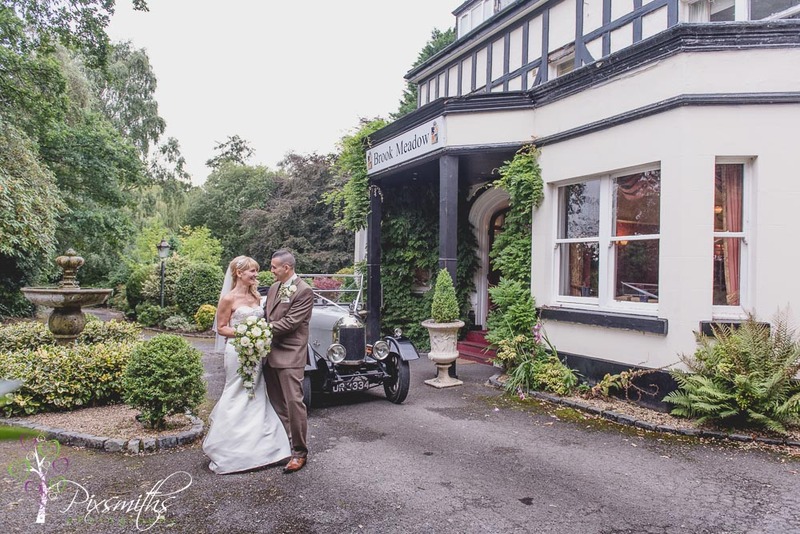 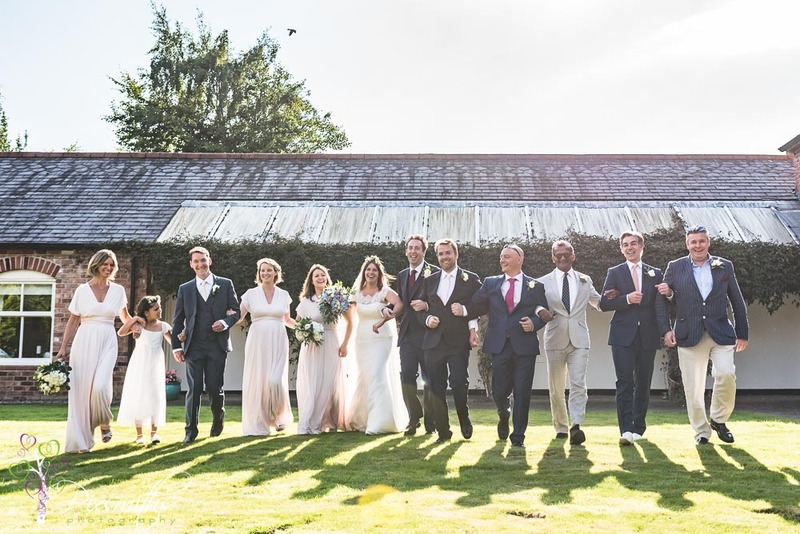 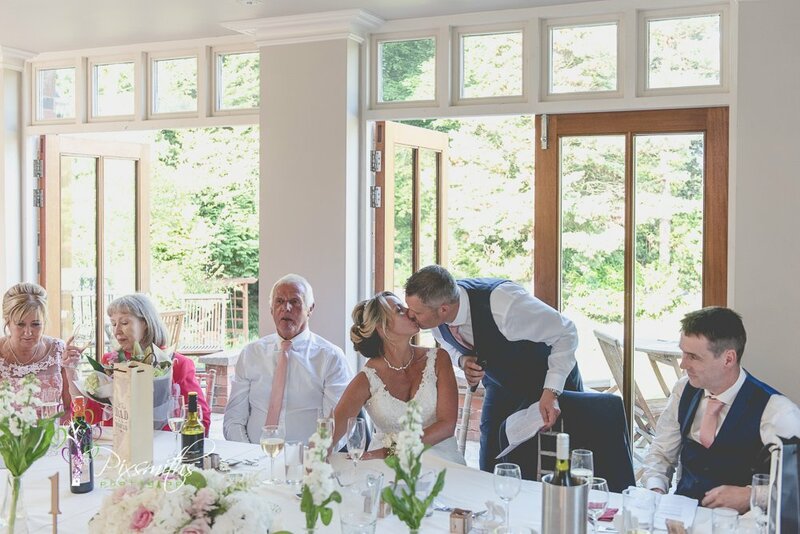 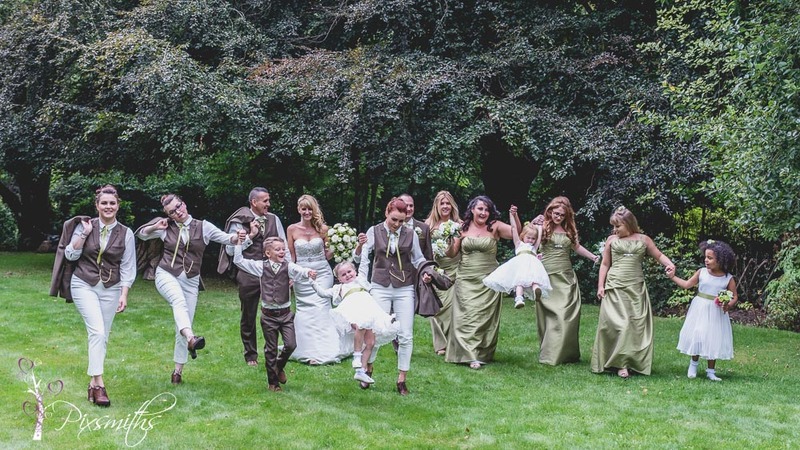 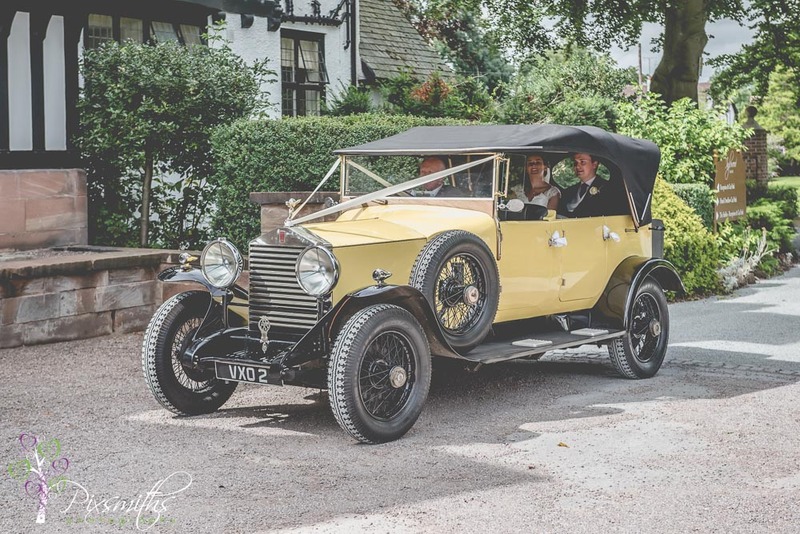 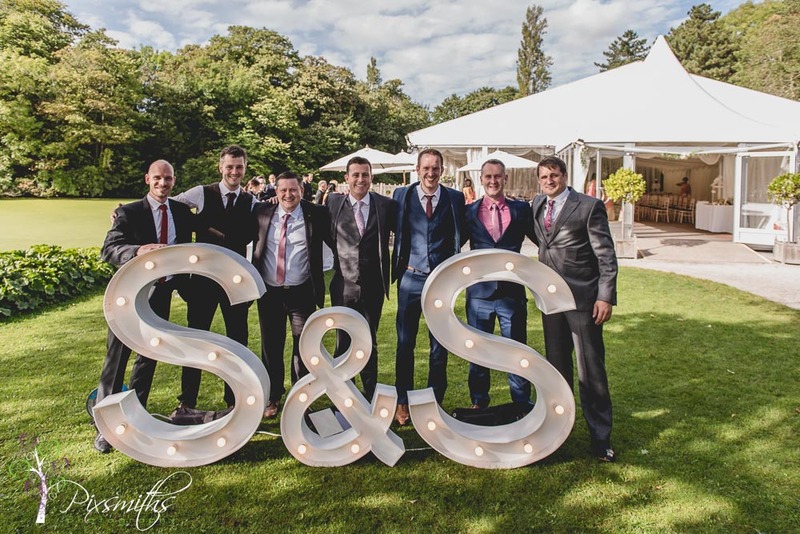 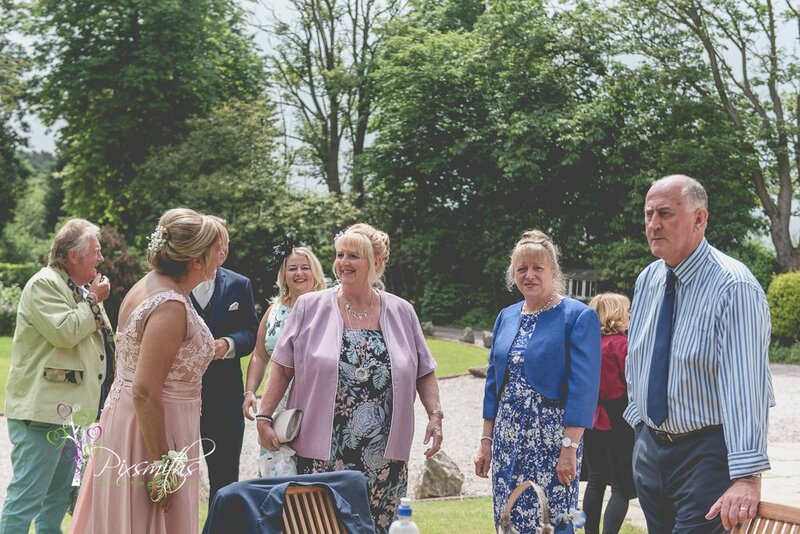 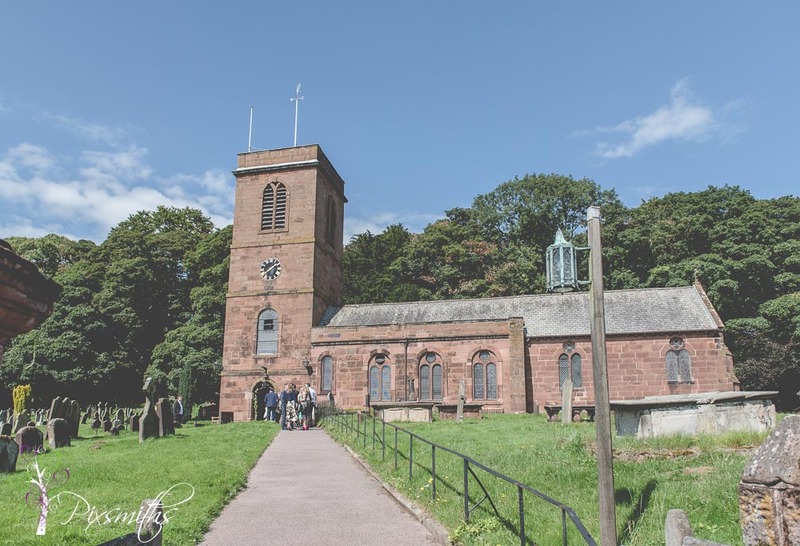 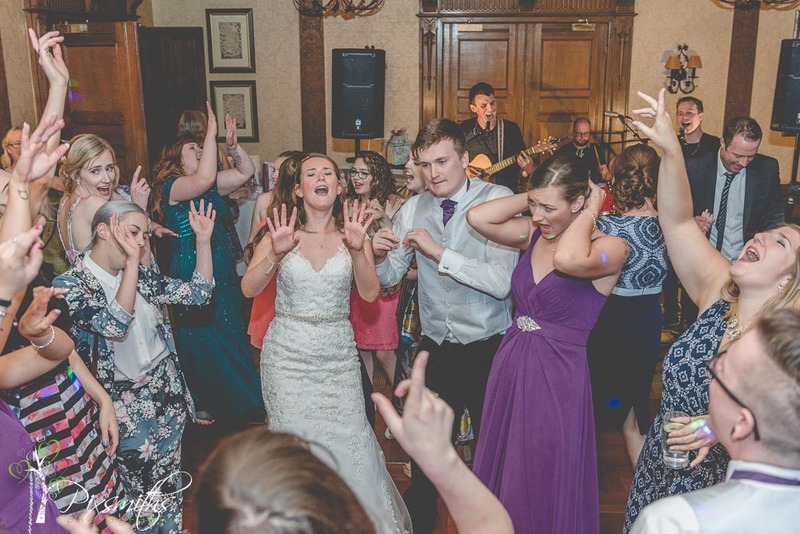 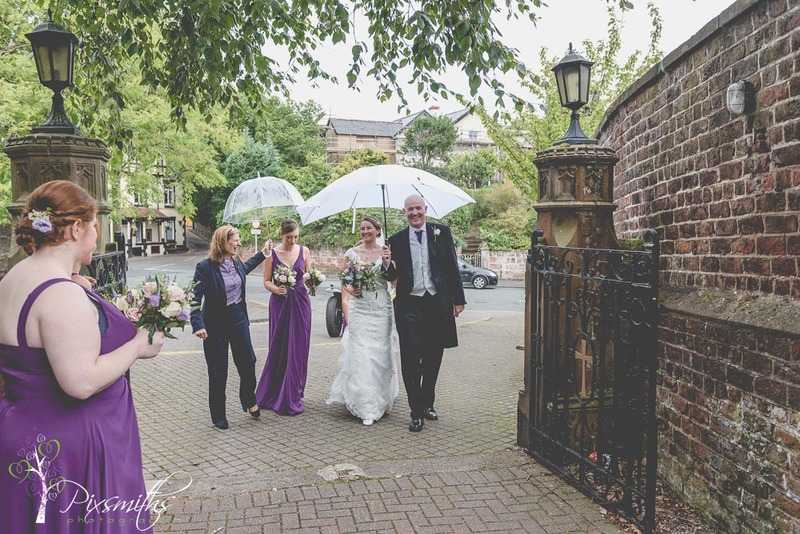 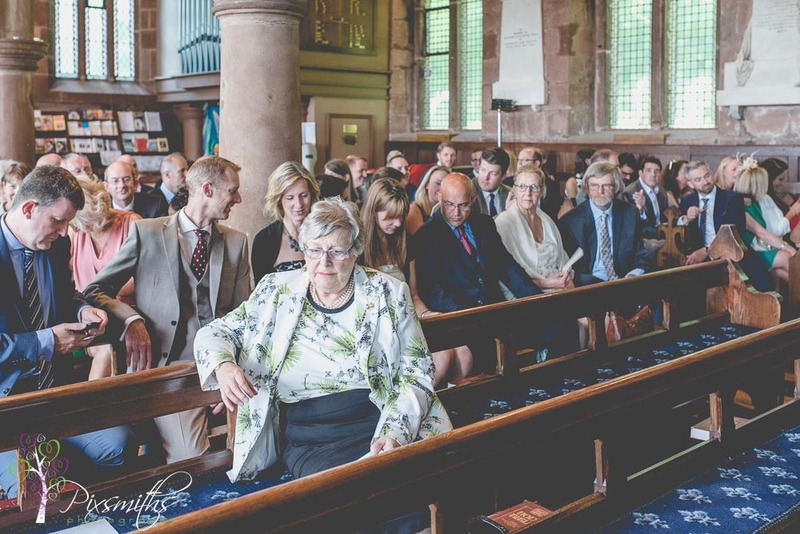 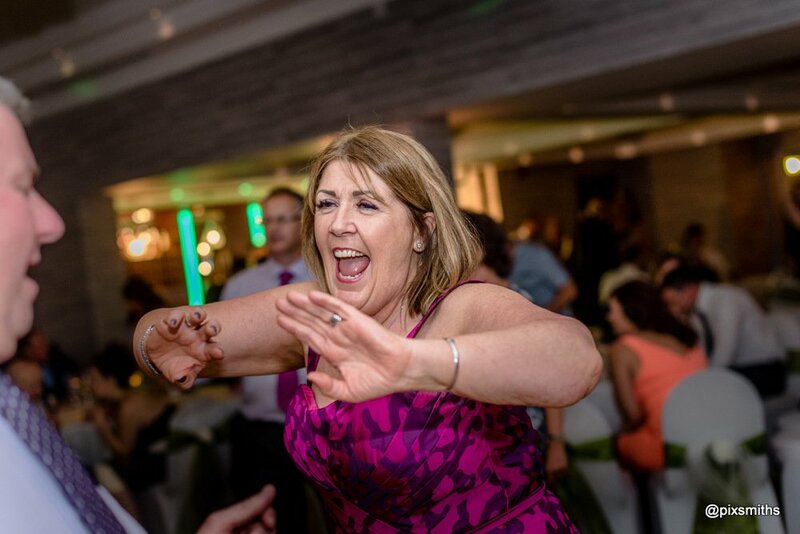 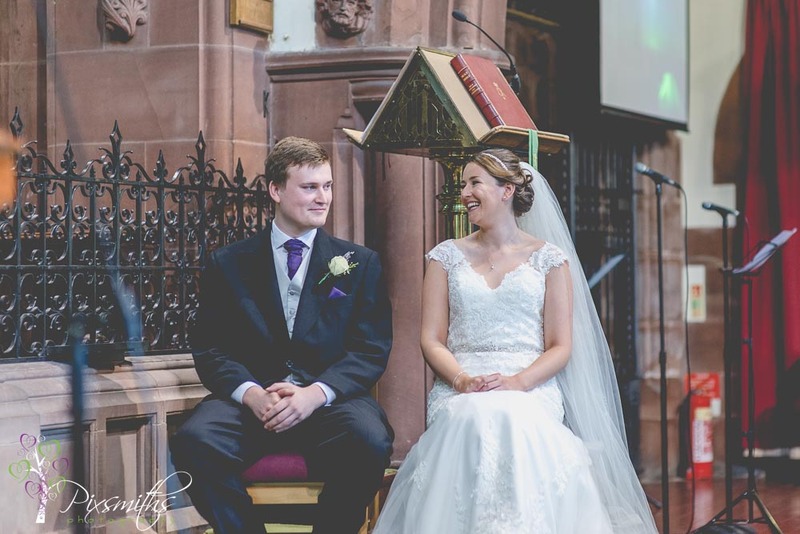 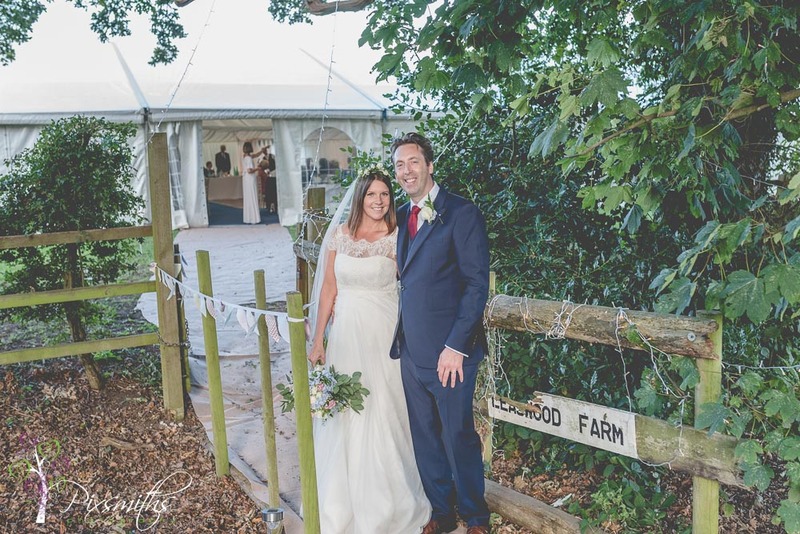 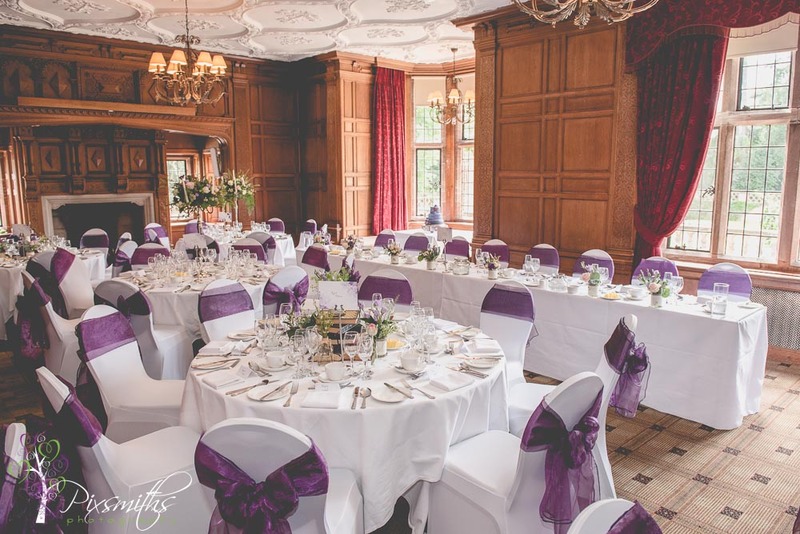 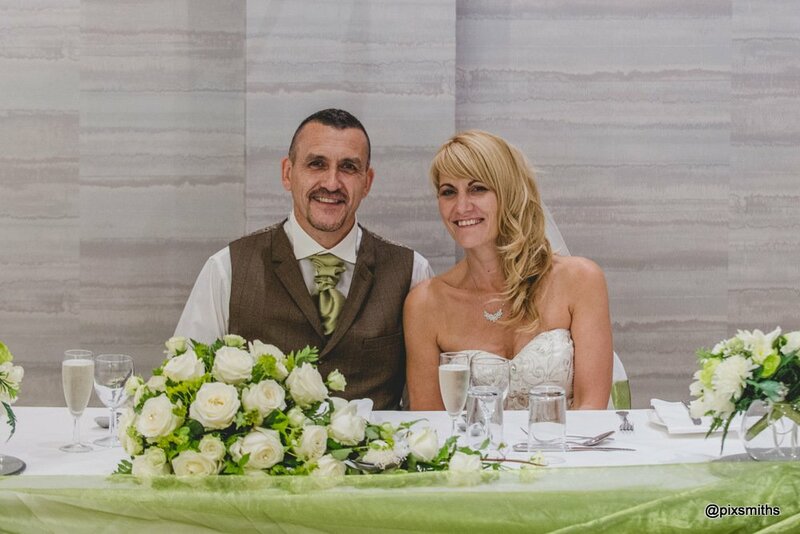 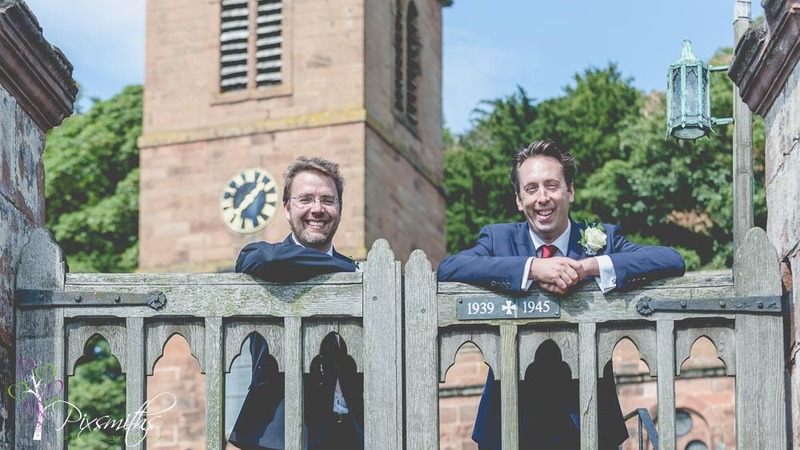 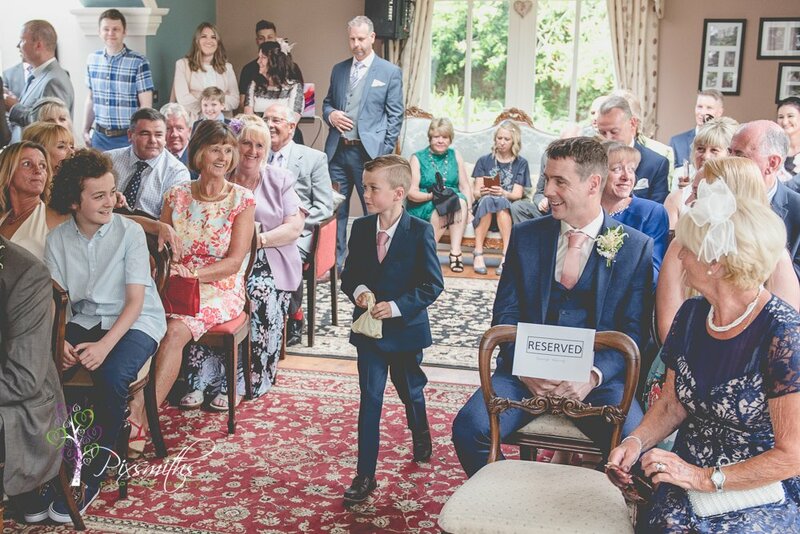 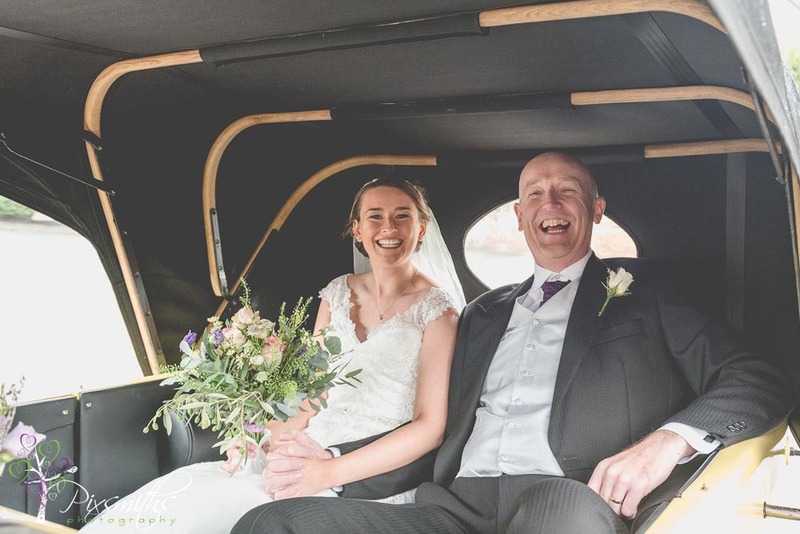 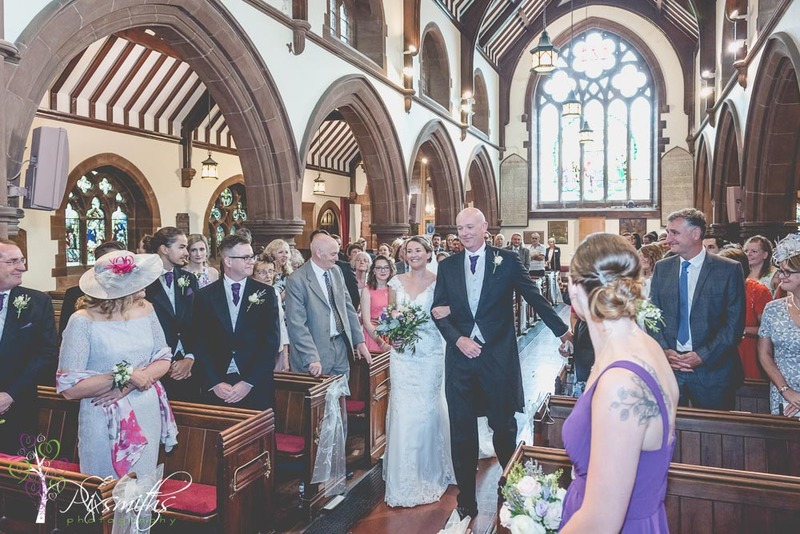 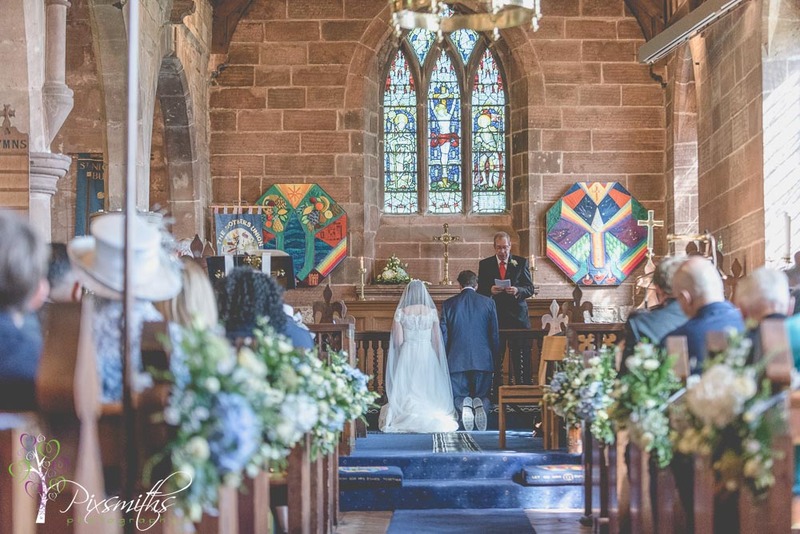 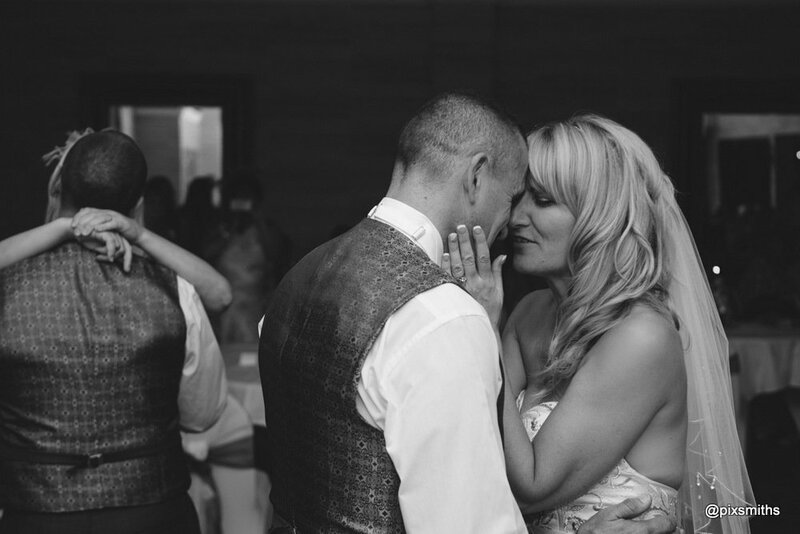 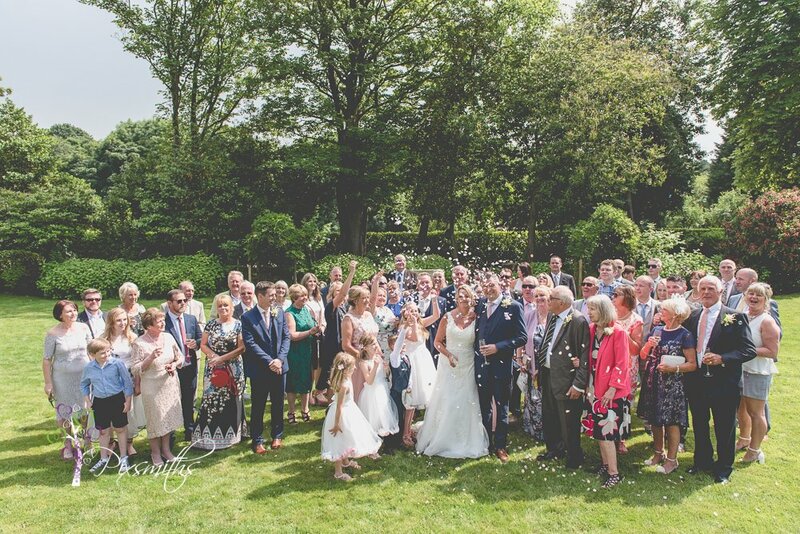 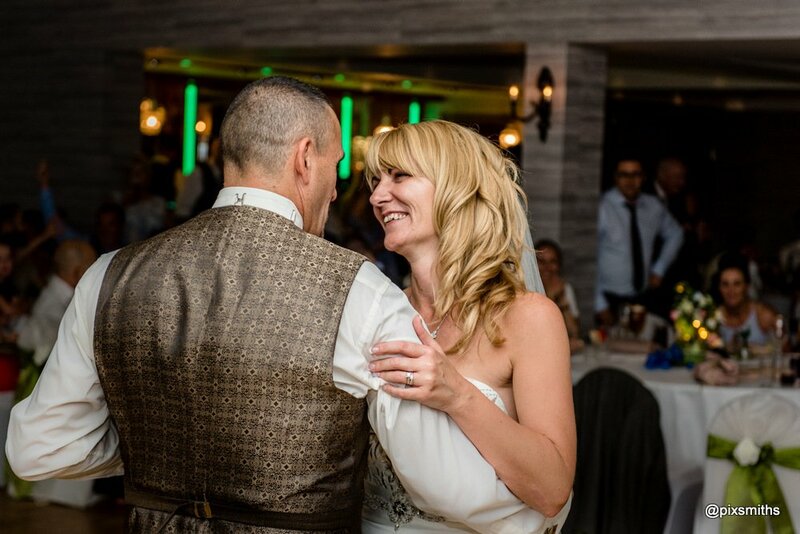 It was the perfect venue choice for Peter and Julie to marry and celebrate their day with family and friends. 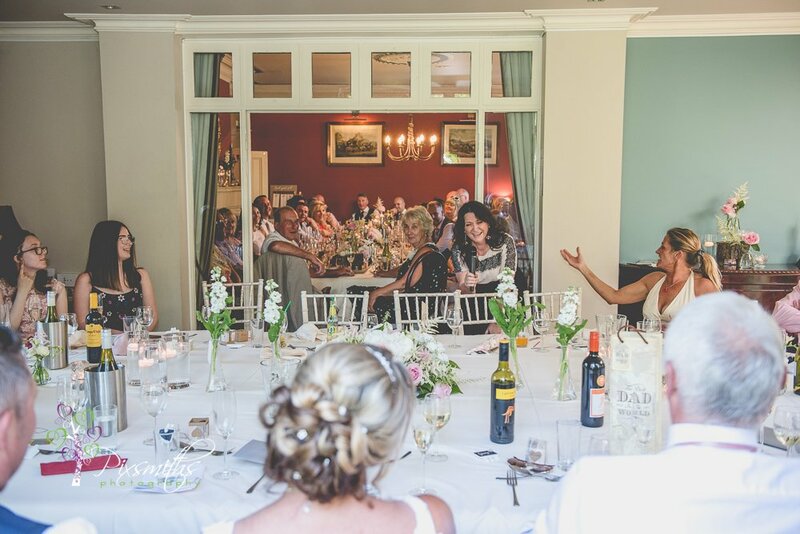 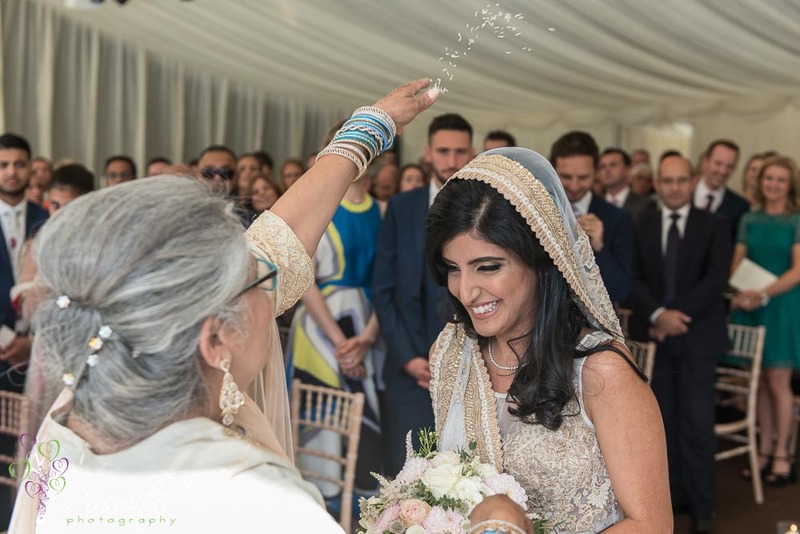 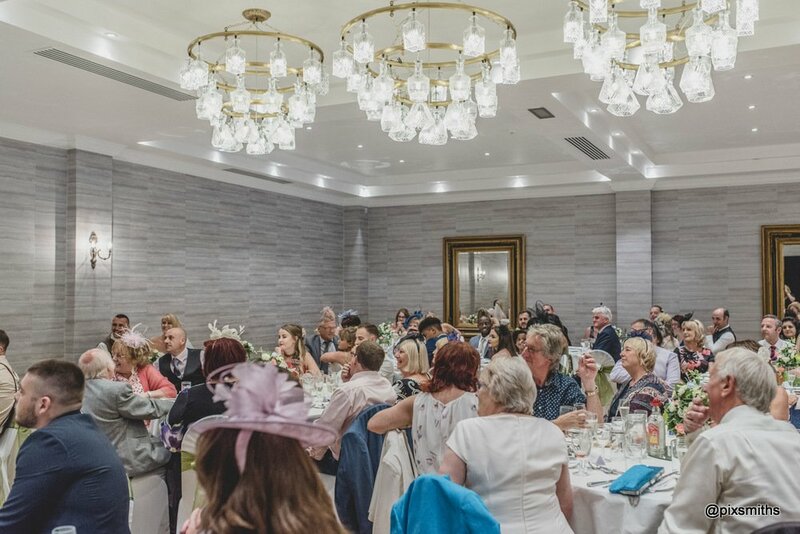 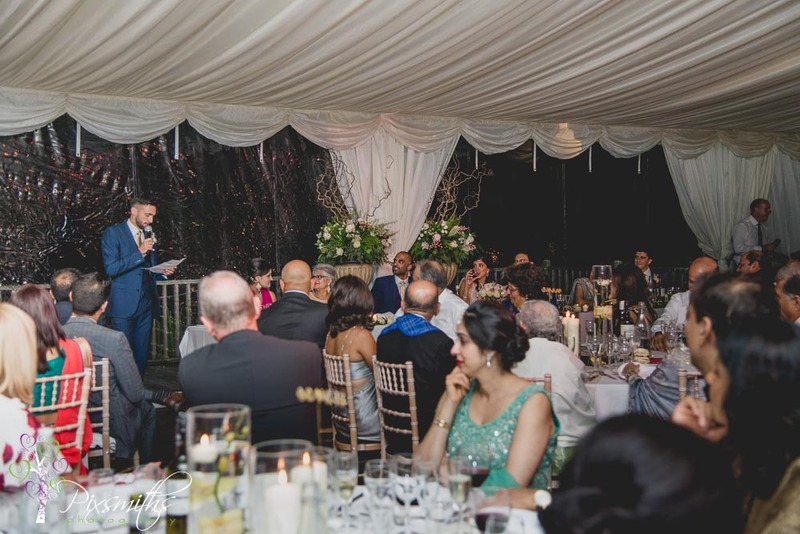 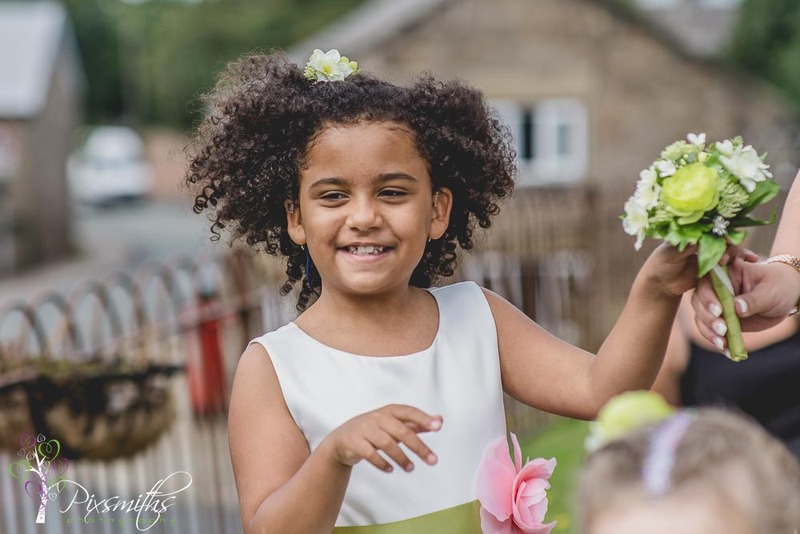 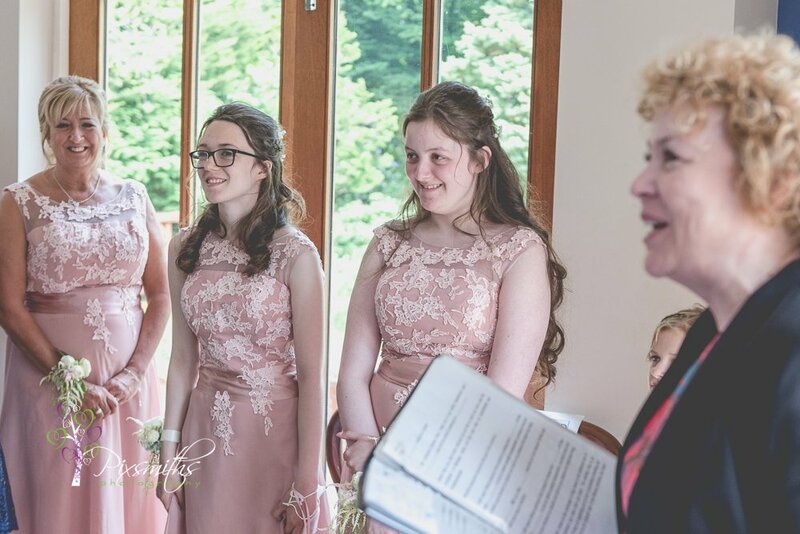 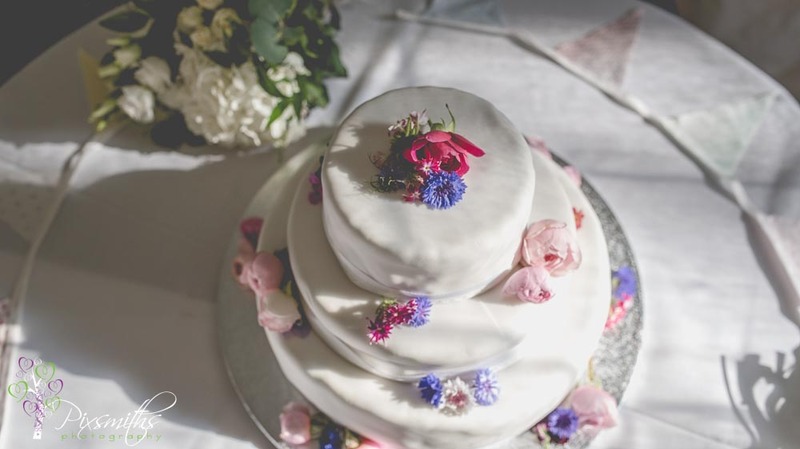 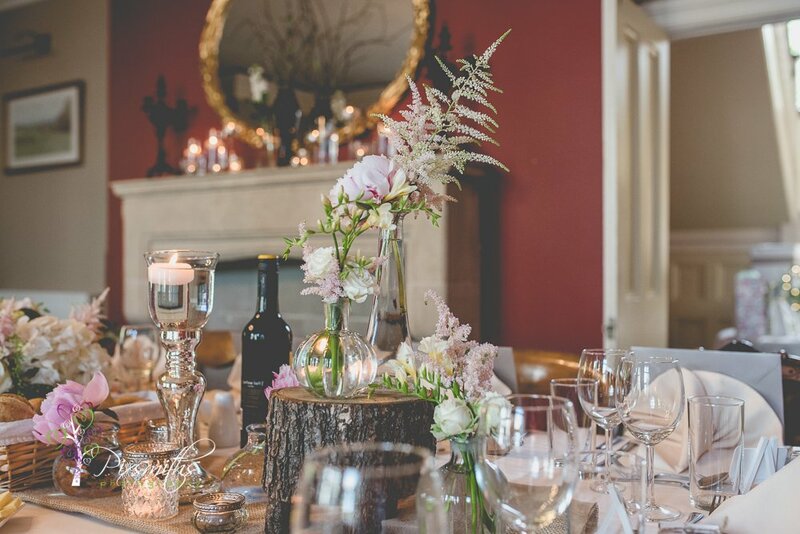 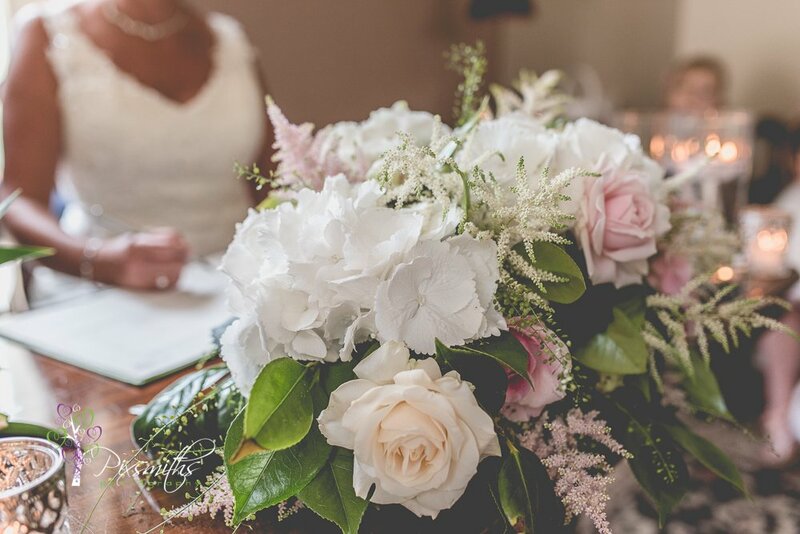 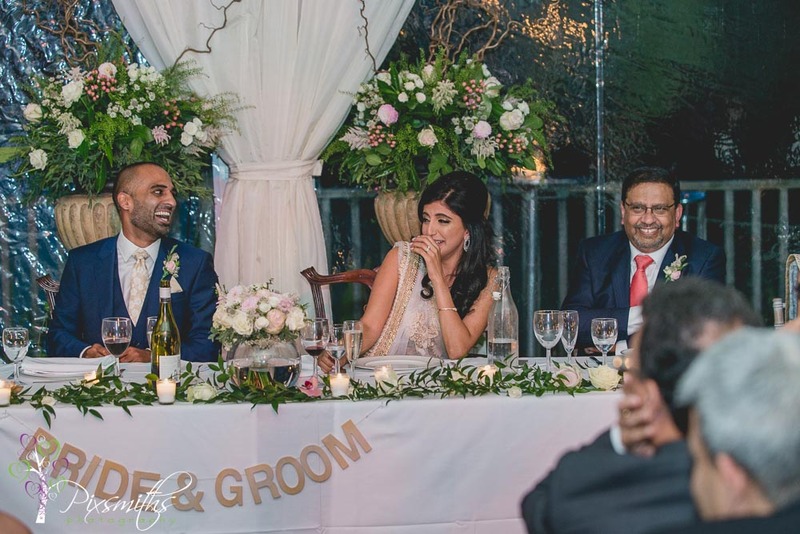 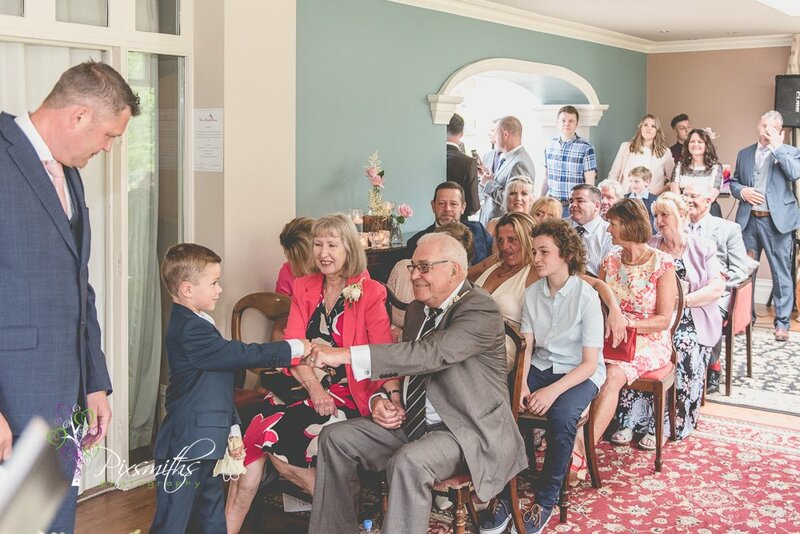 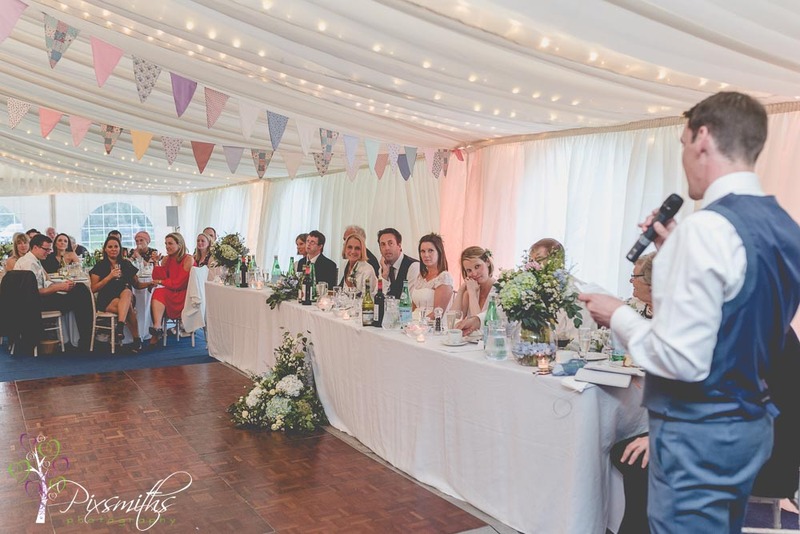 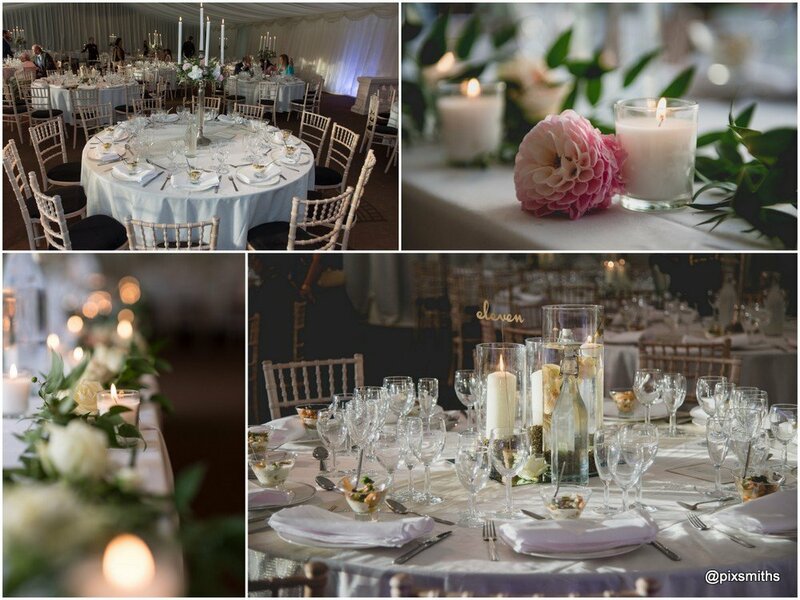 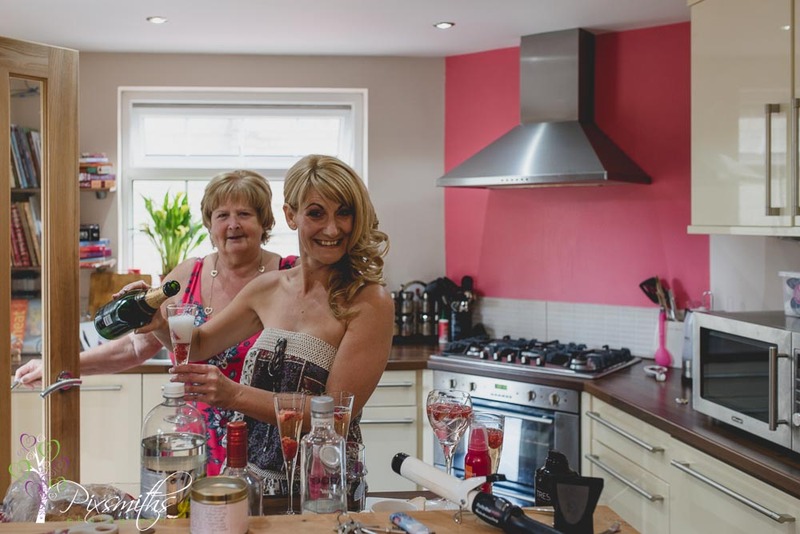 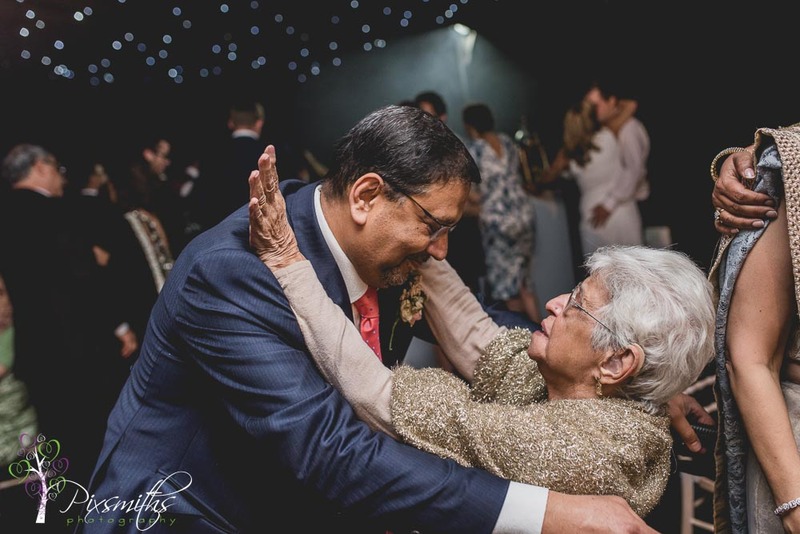 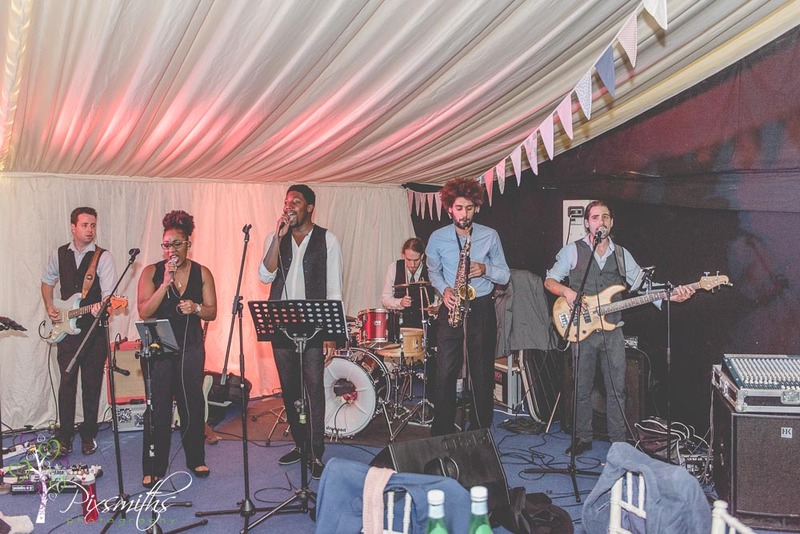 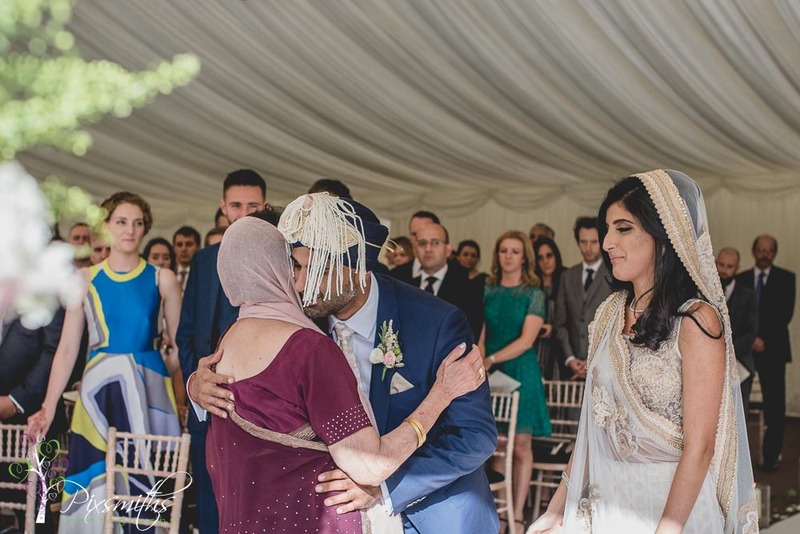 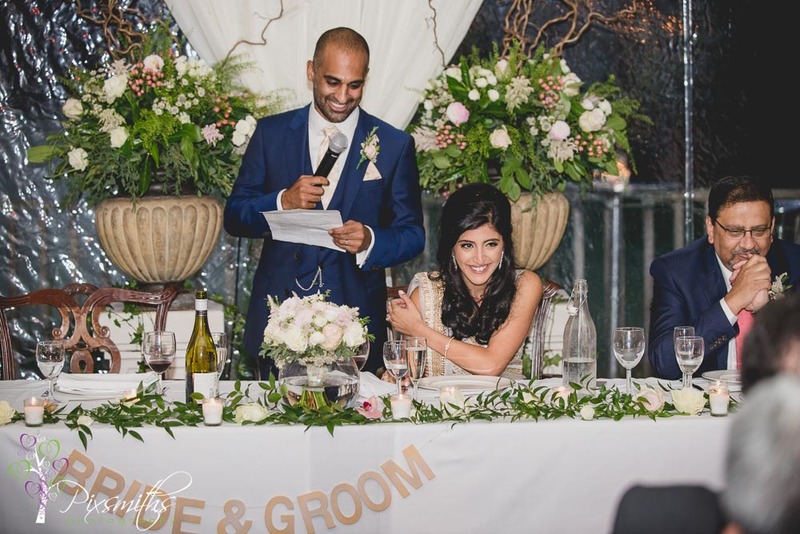 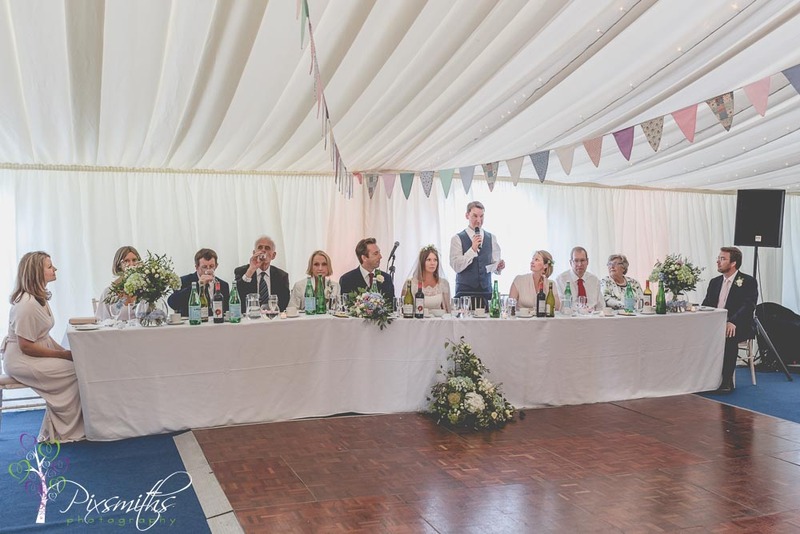 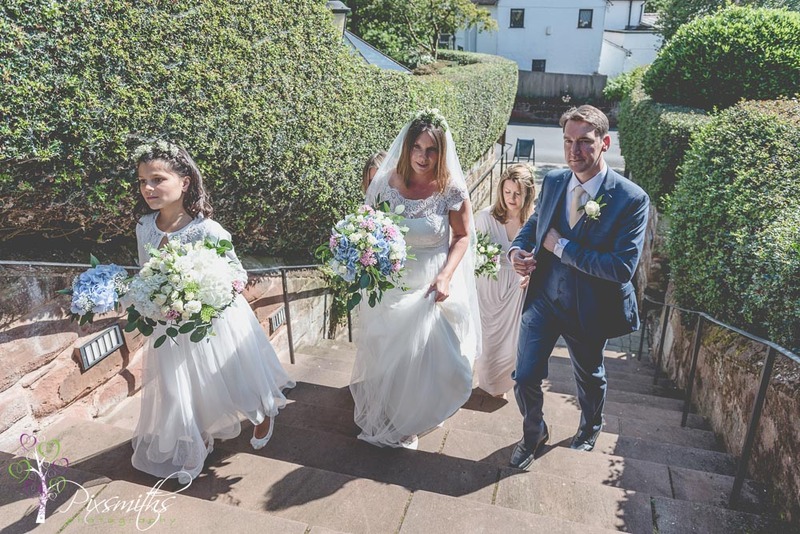 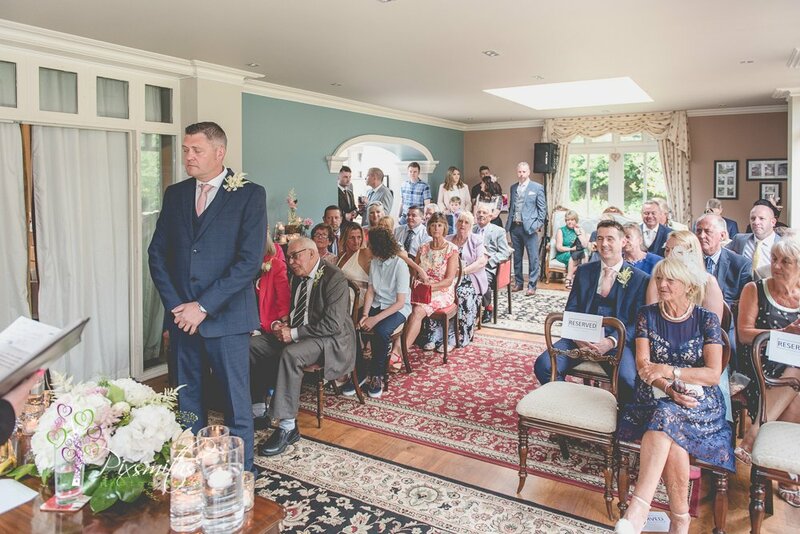 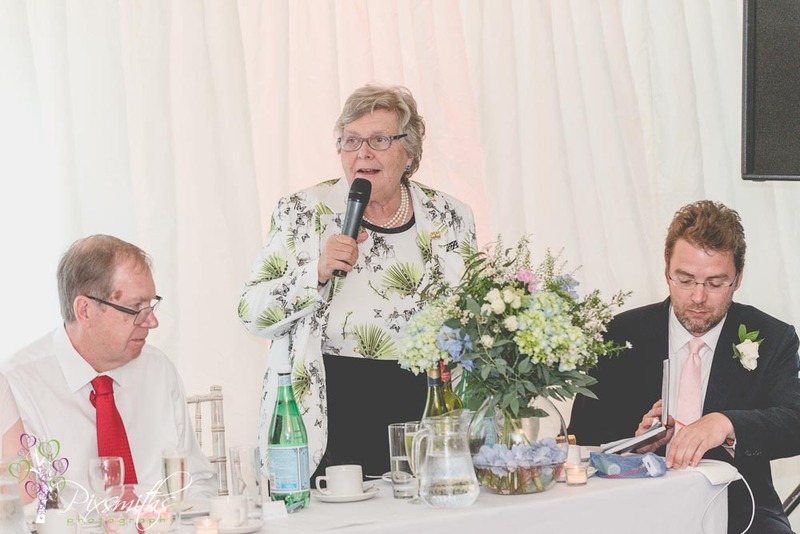 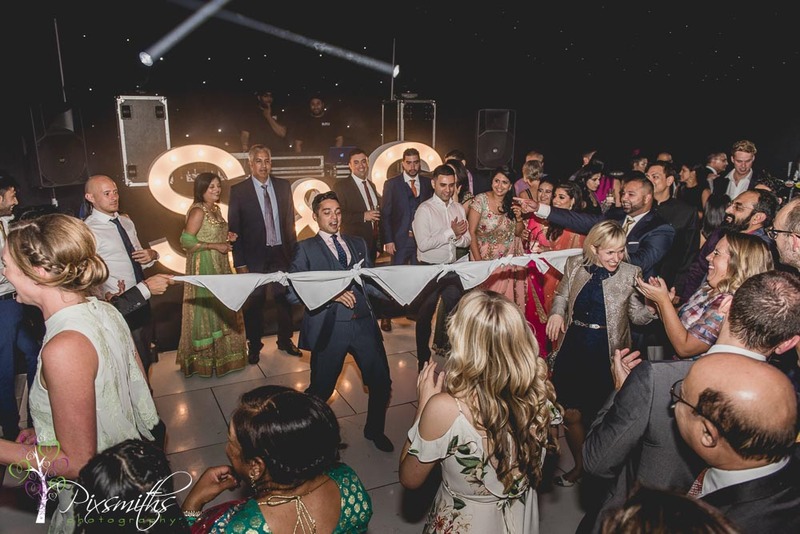 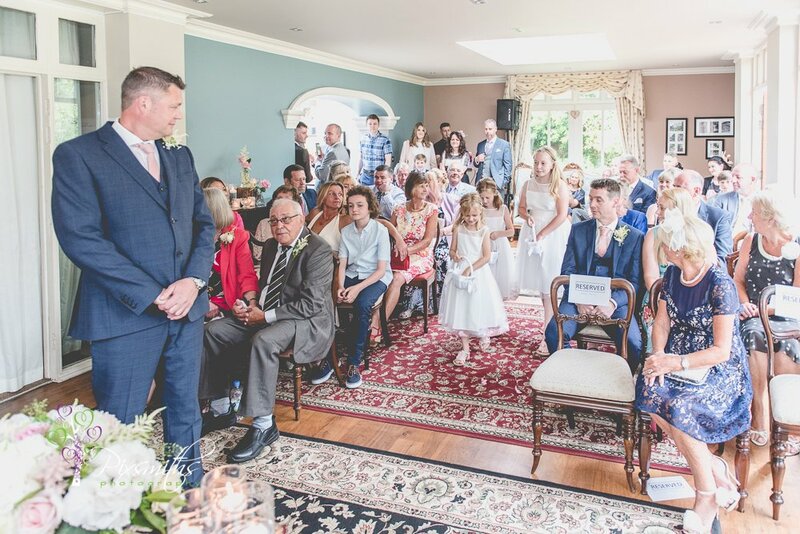 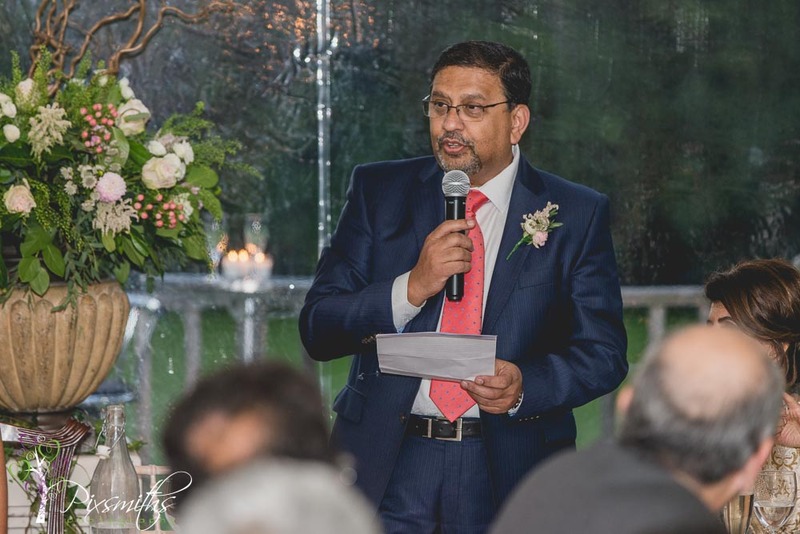 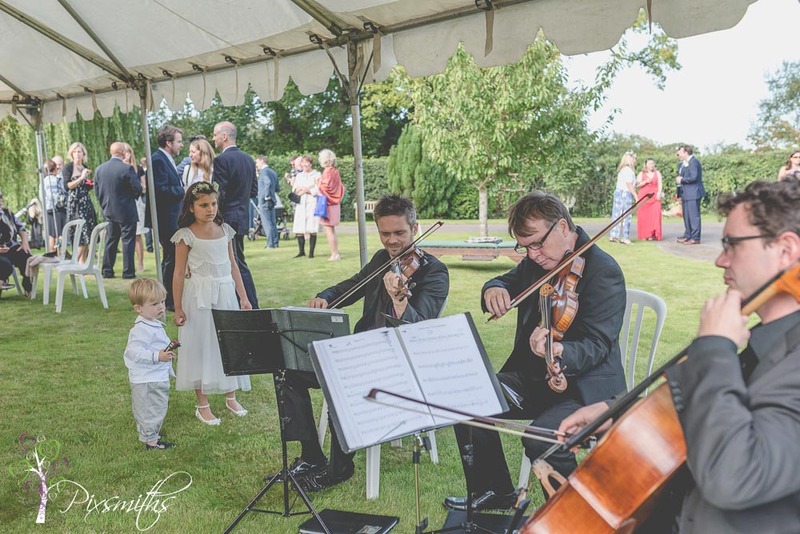 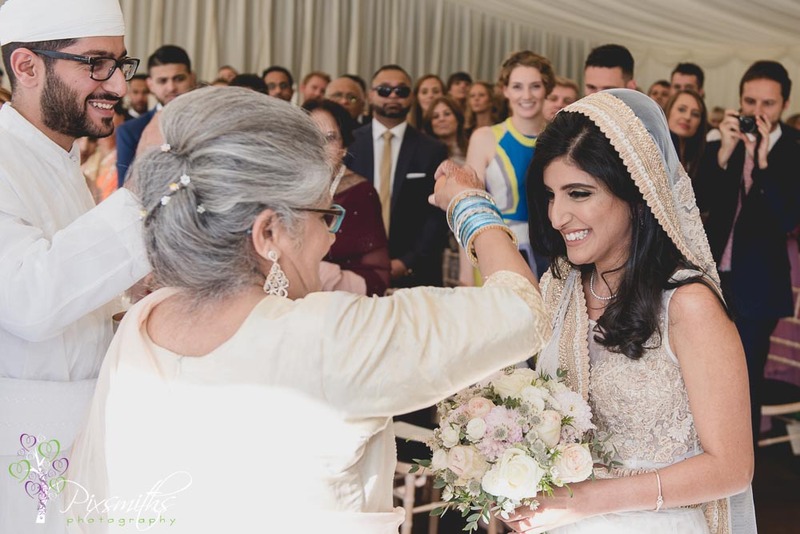 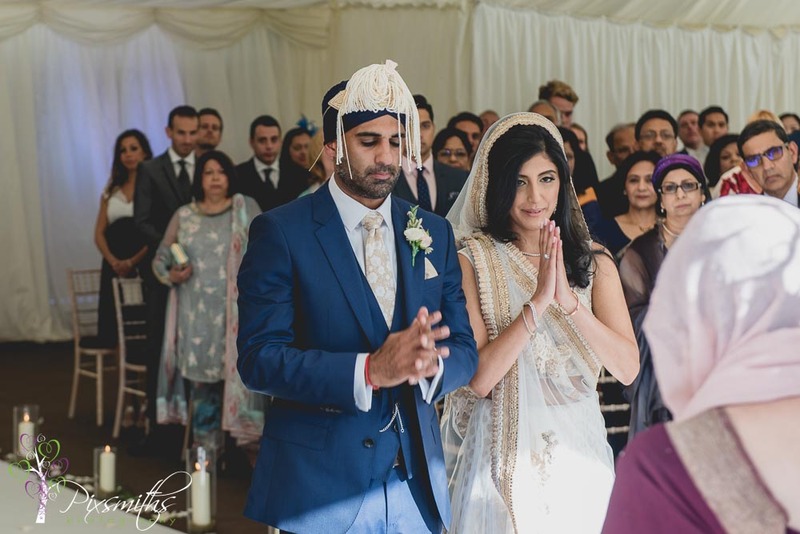 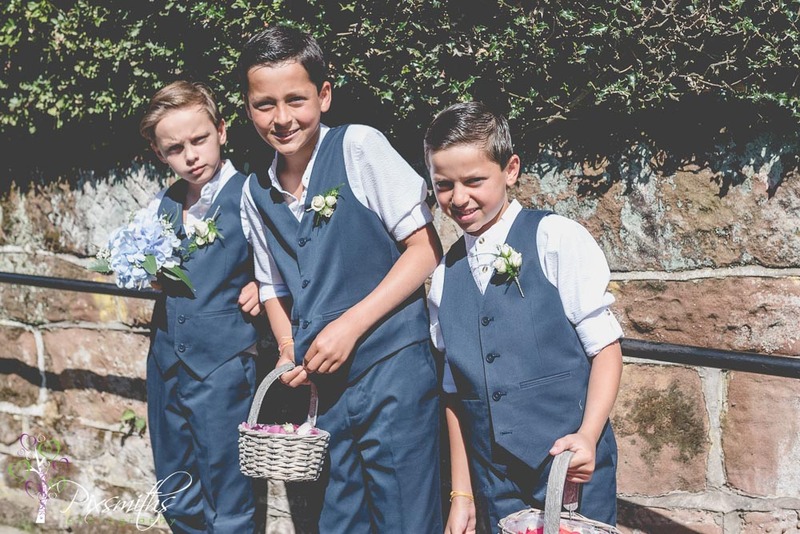 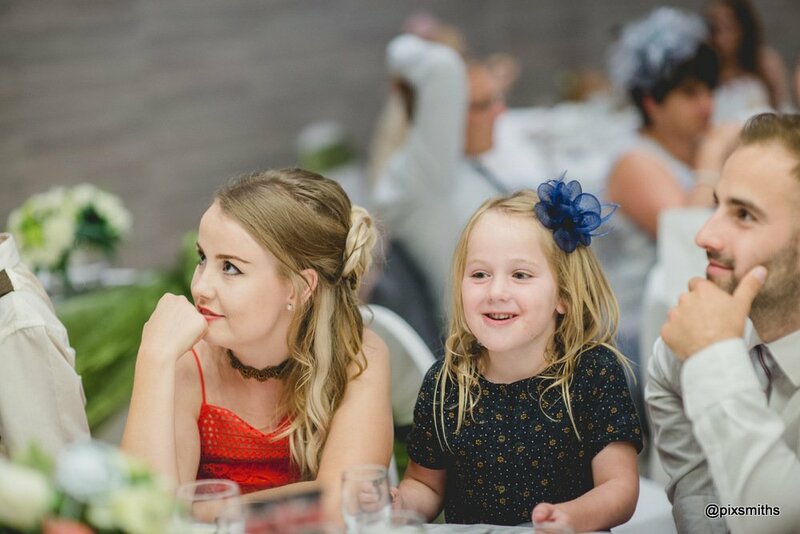 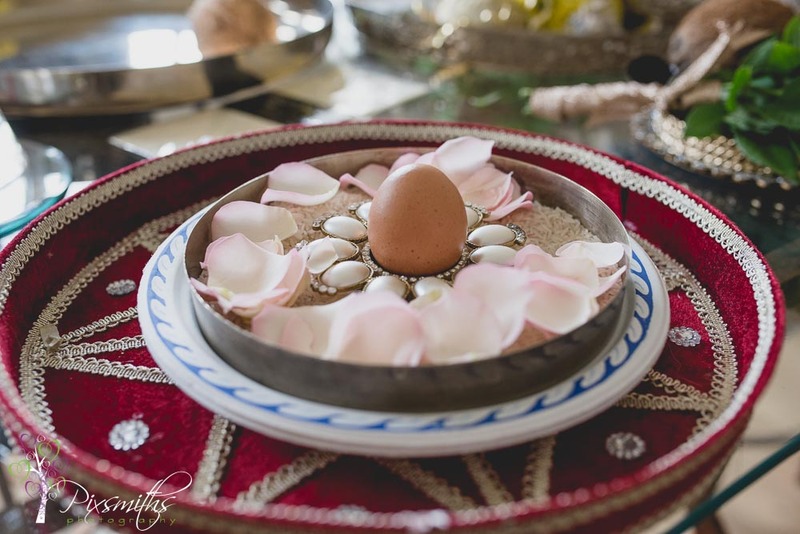 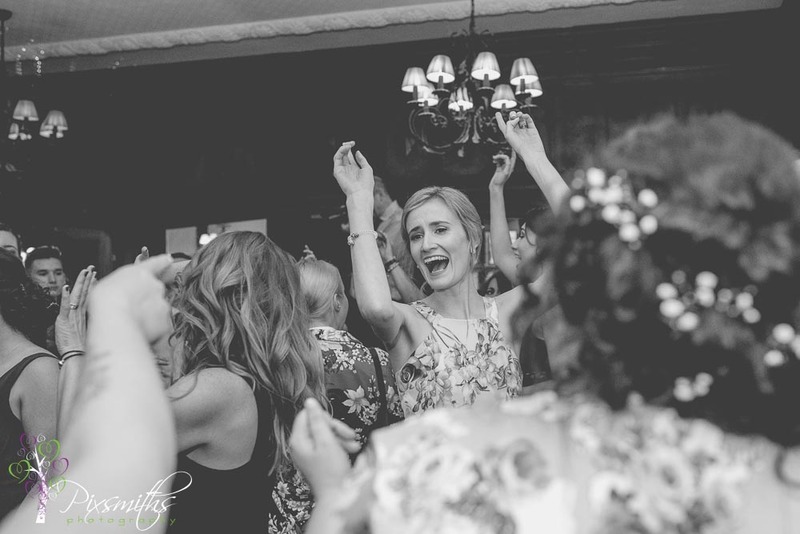 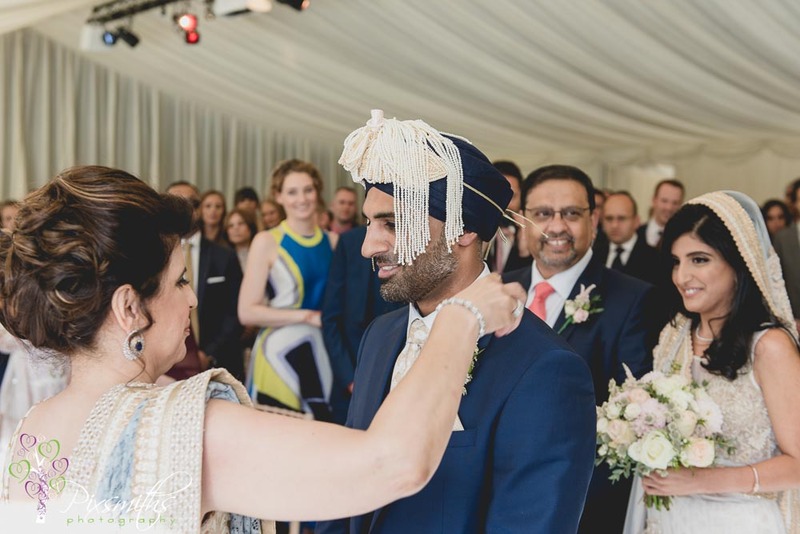 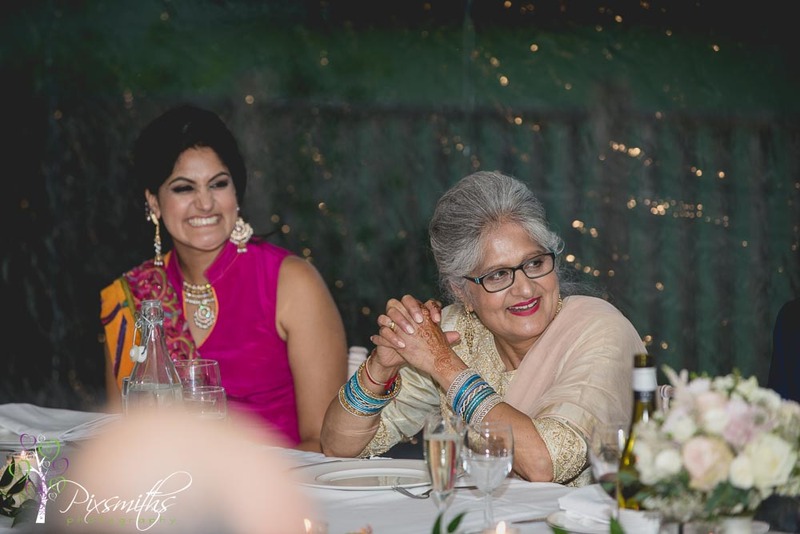 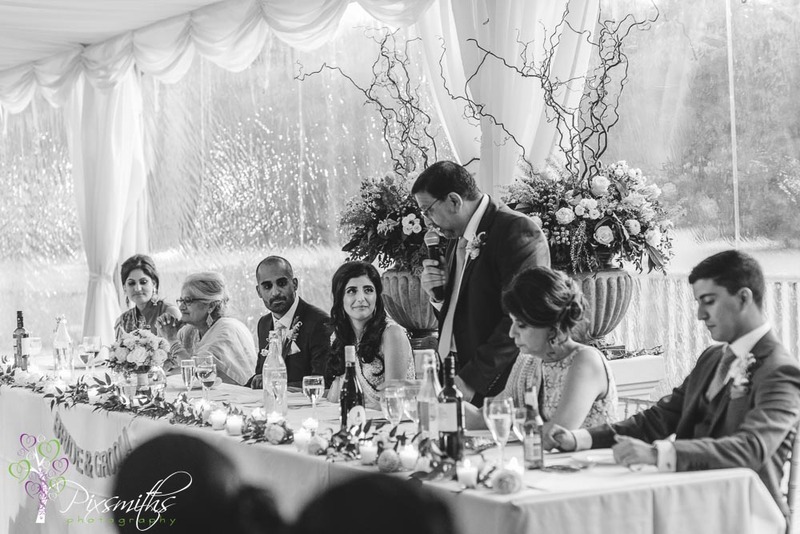 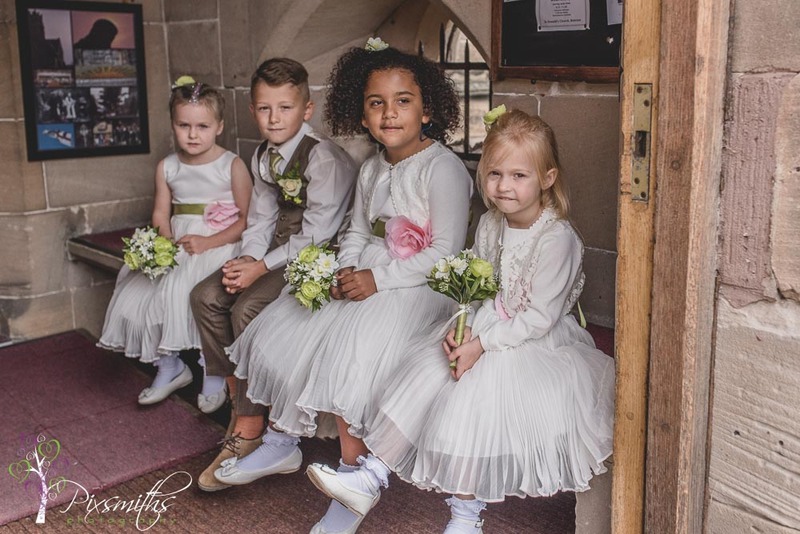 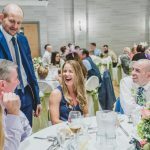 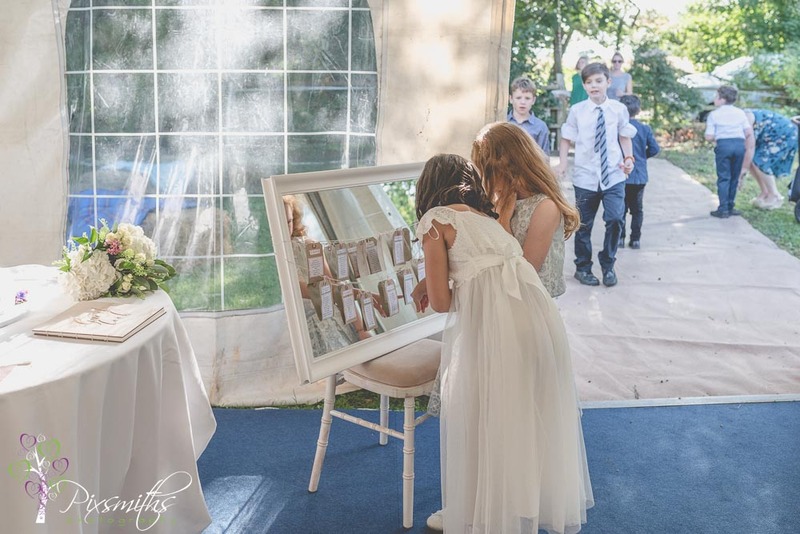 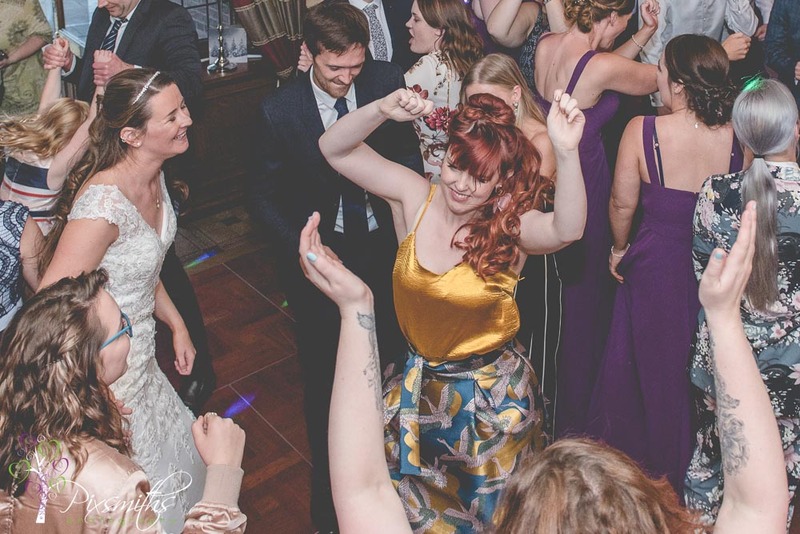 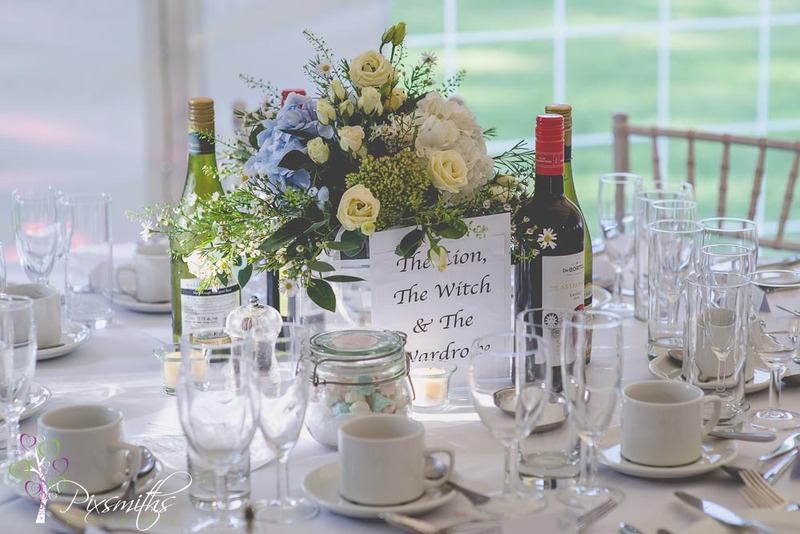 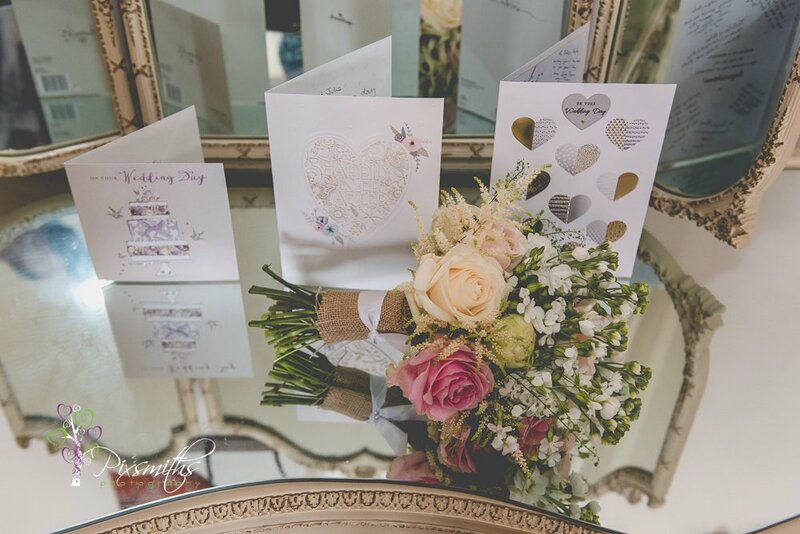 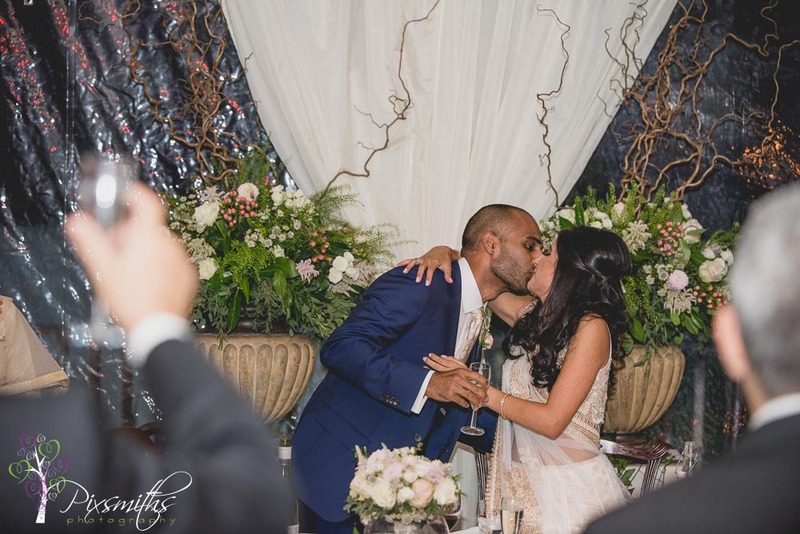 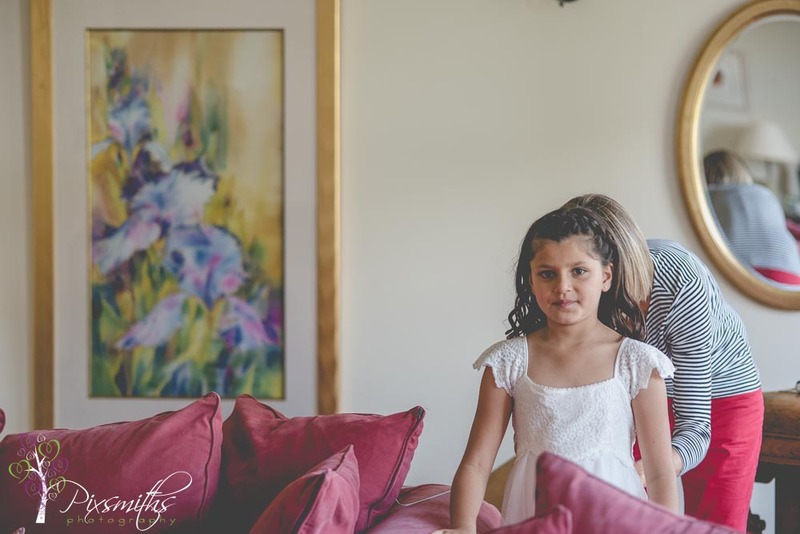 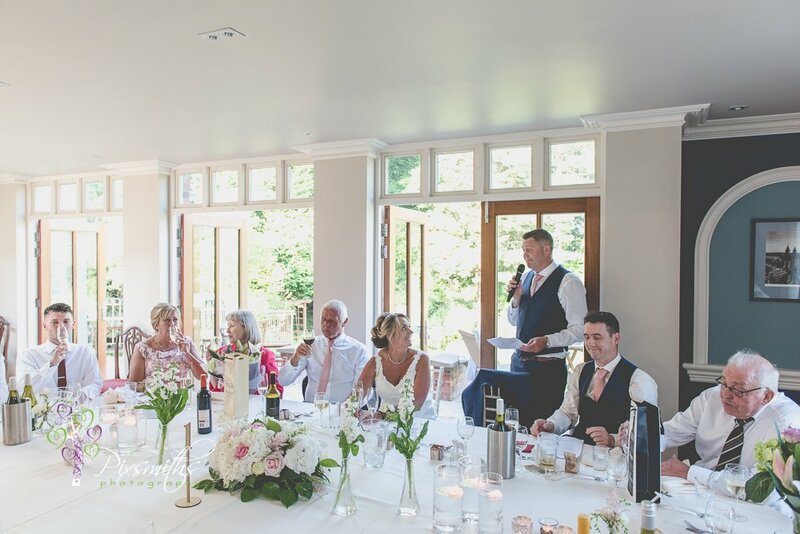 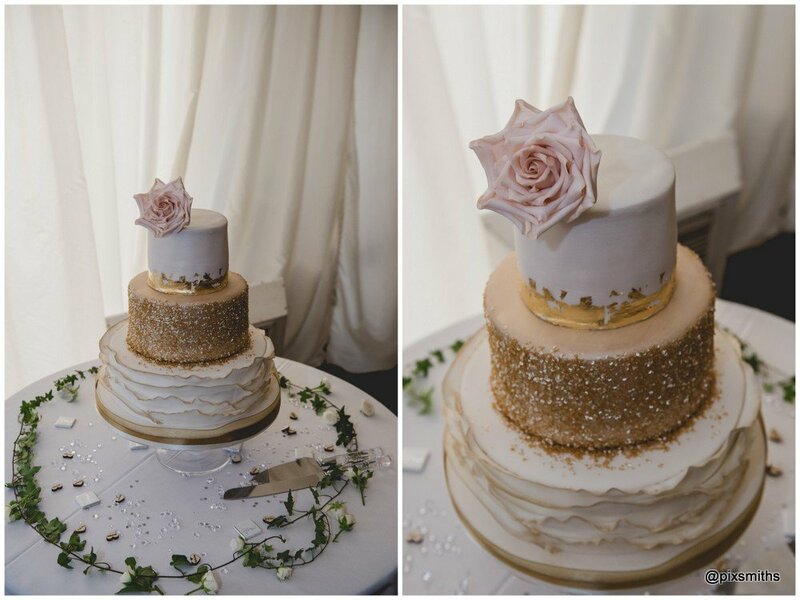 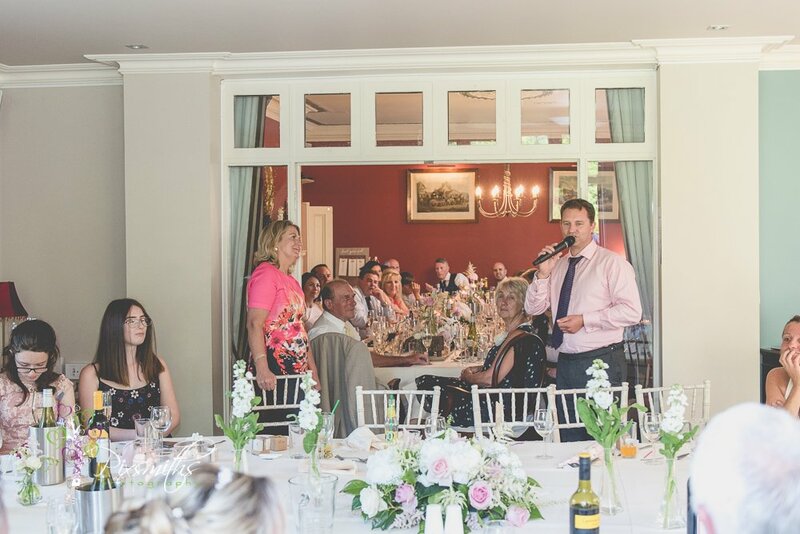 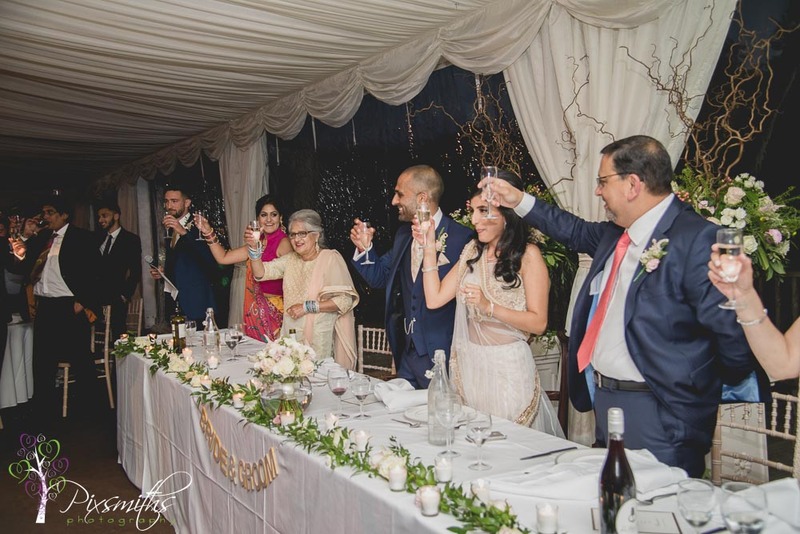 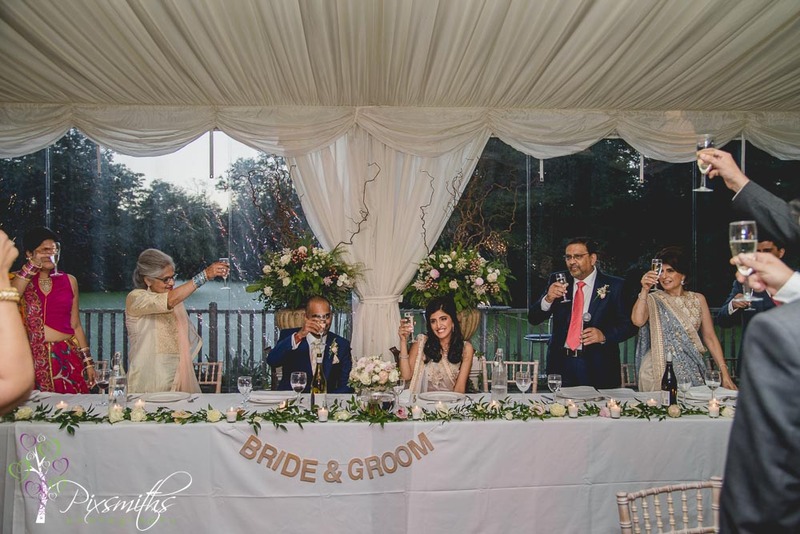 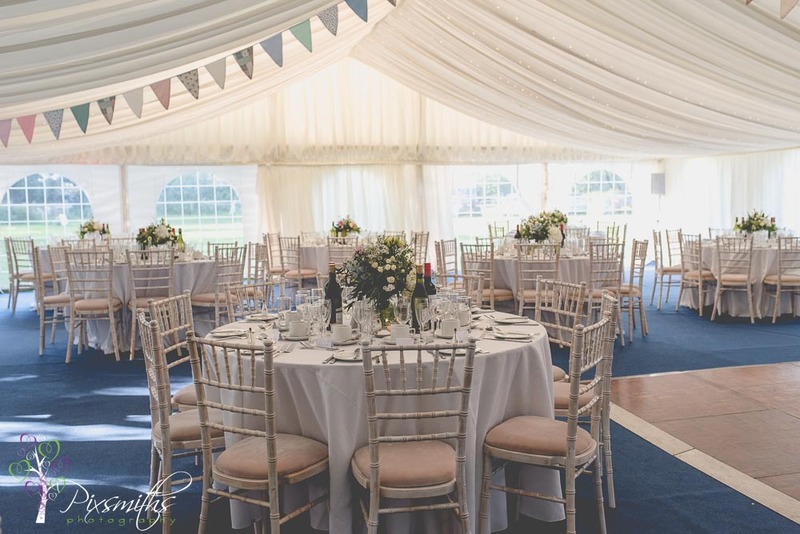 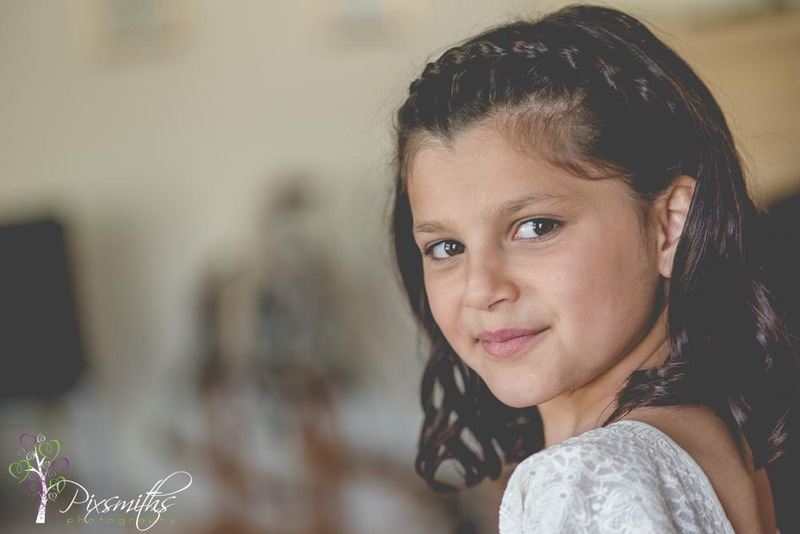 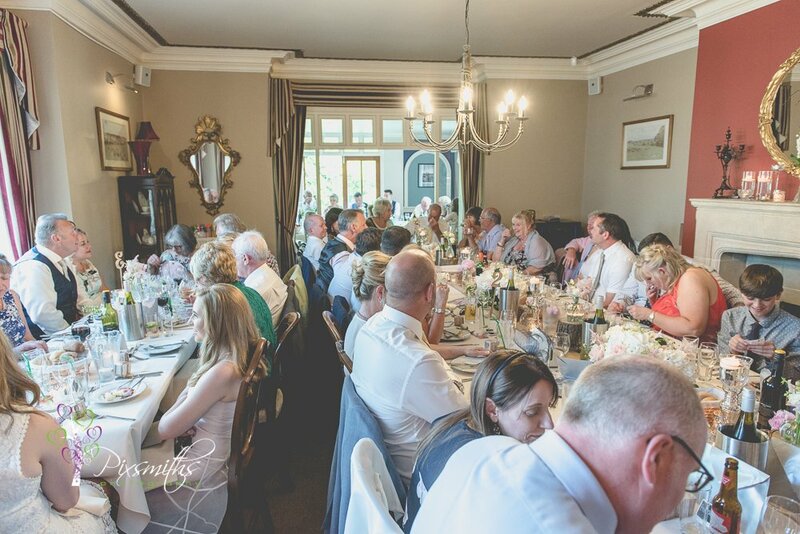 The venue was full of family and friends and the decor was elegant, beautiful flowers in little cut glass flowers adorned the tables in the dining room and conservatory areas. 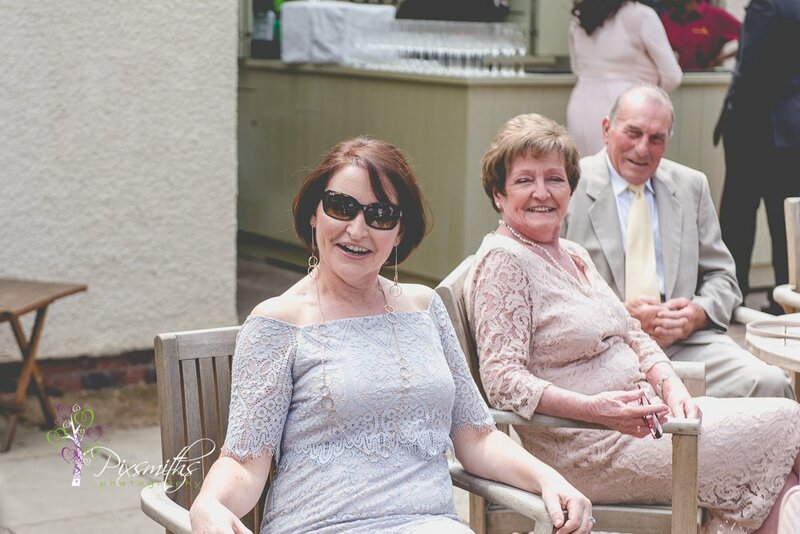 Meantime guests gathered and enjoyed the sunshine with their drinks outside at Mere Brook House. 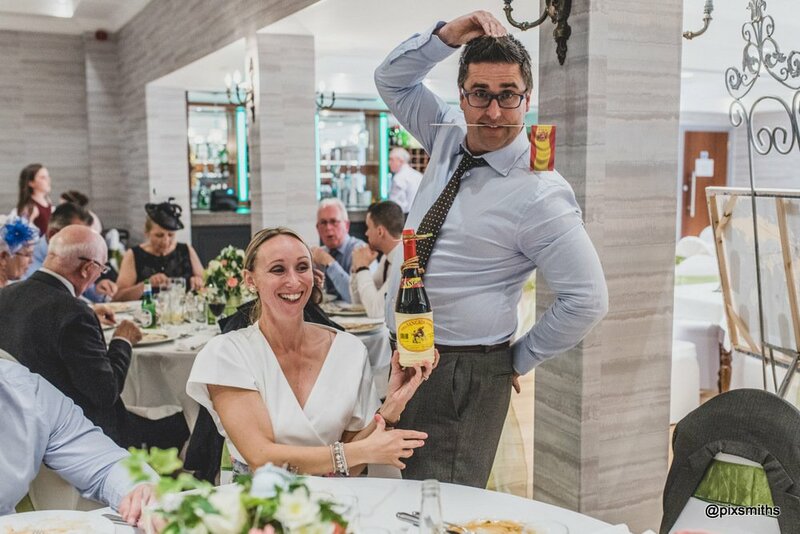 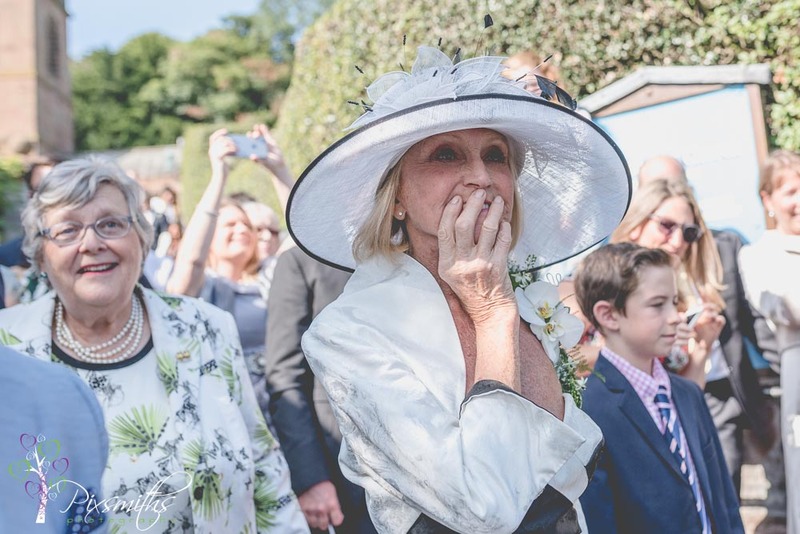 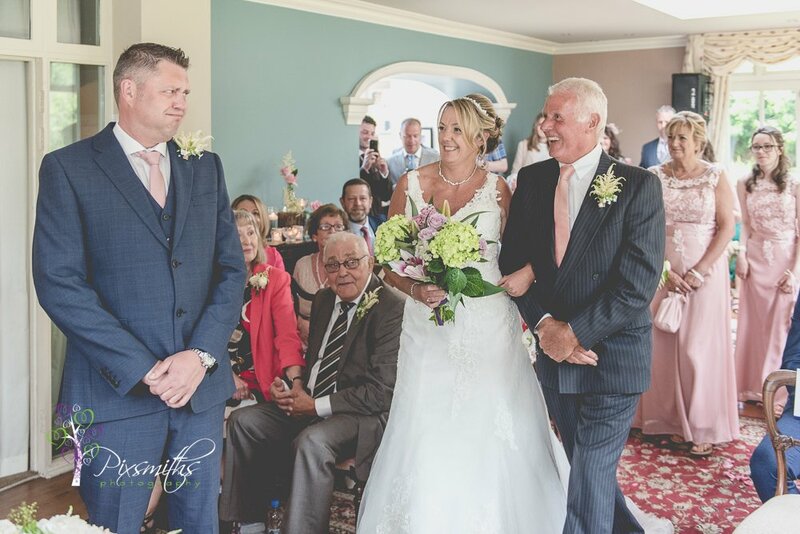 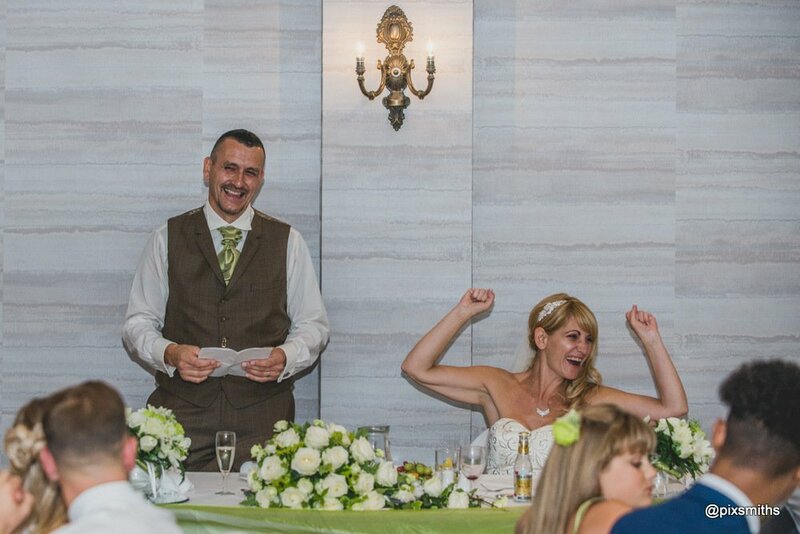 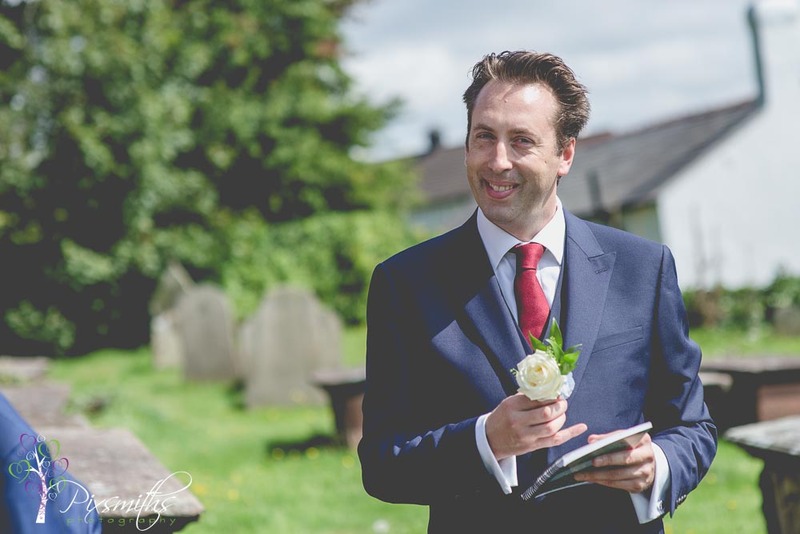 In all the business Julie inadvertently left for bridal bouquet at home so improvised by borrowing her mum’s gift bouquet to walk down the aisle – hence Peter’s expression! 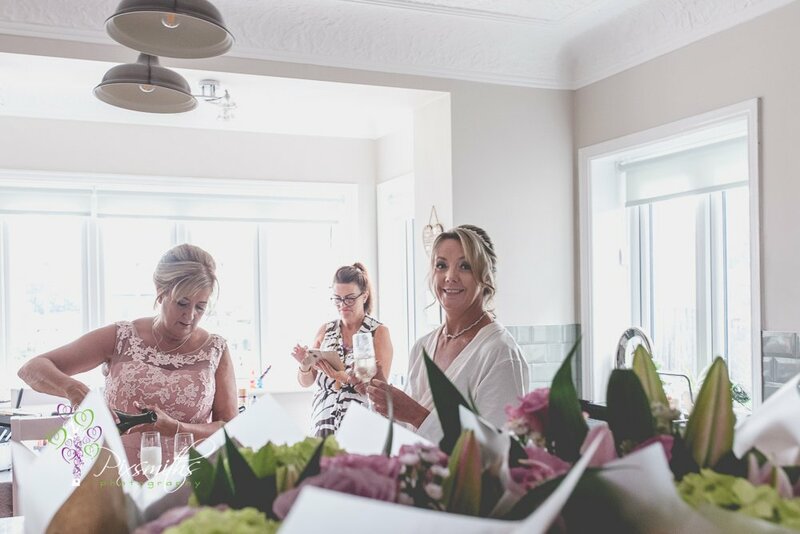 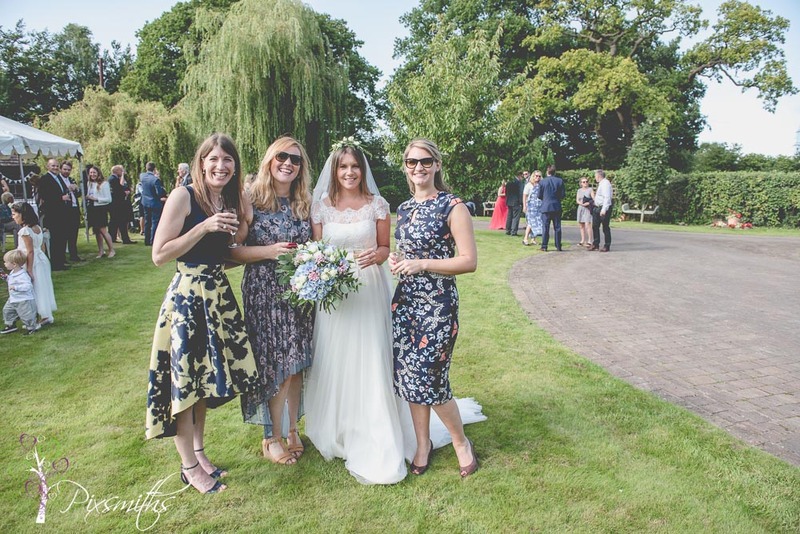 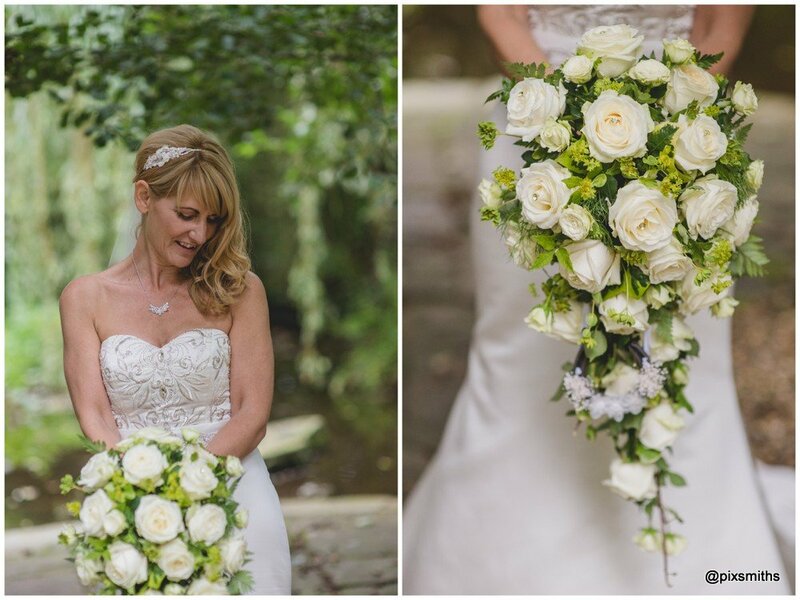 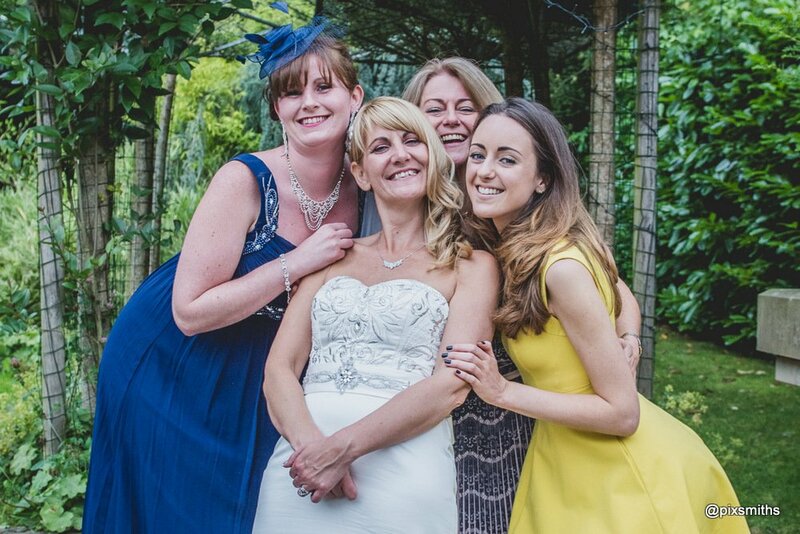 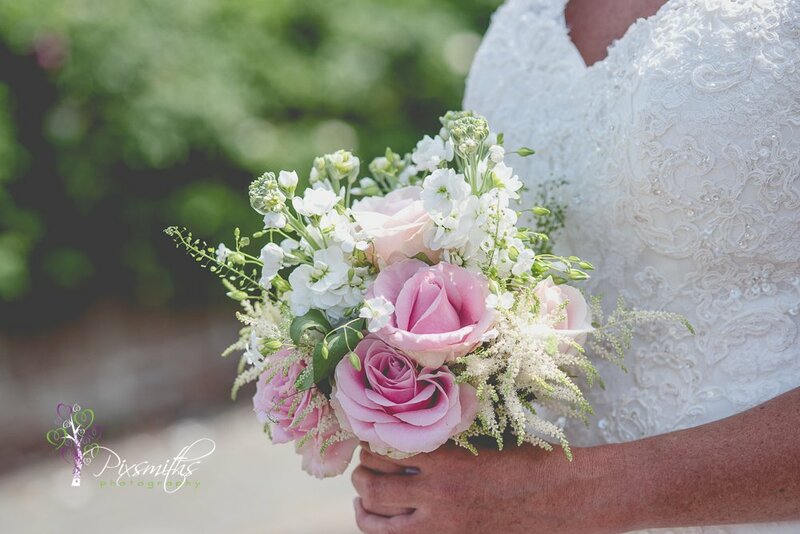 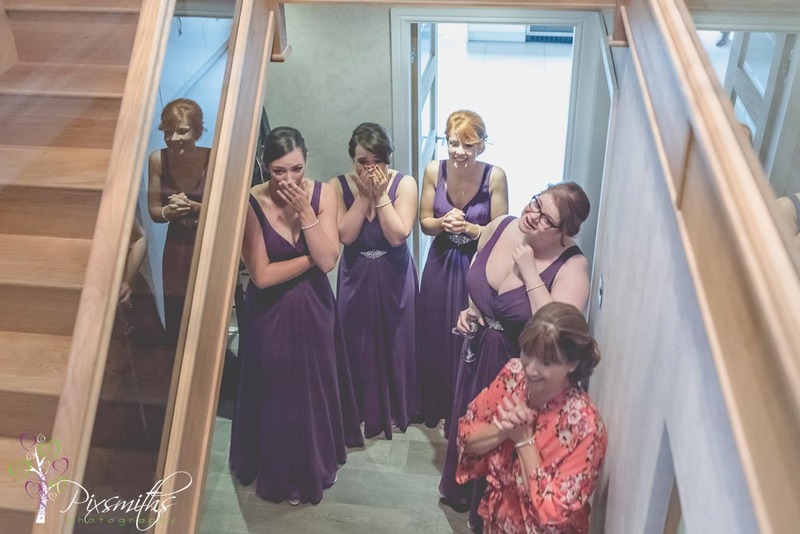 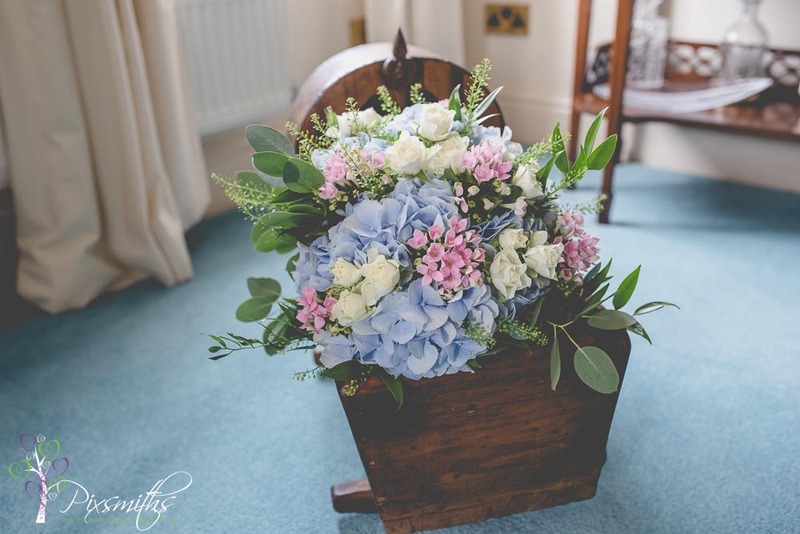 The kind staff of Mere Brook kindly went to her home and fetched the bouquet to the venue – super customer service from Lorna! 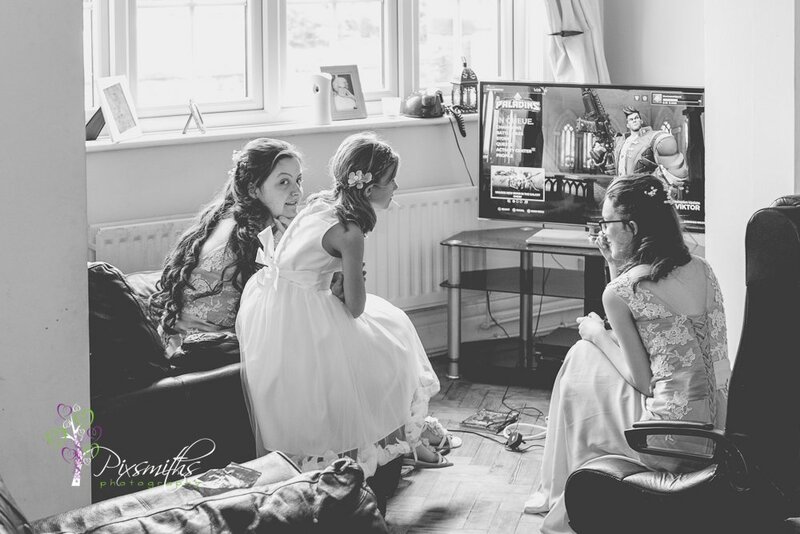 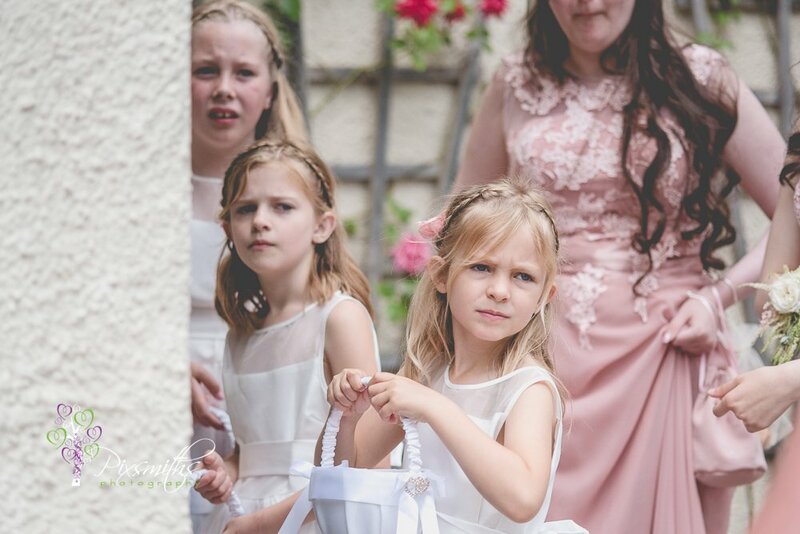 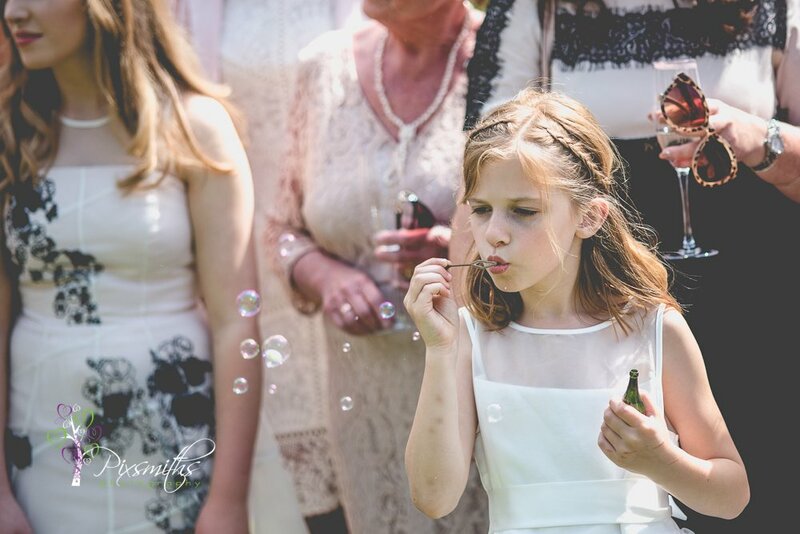 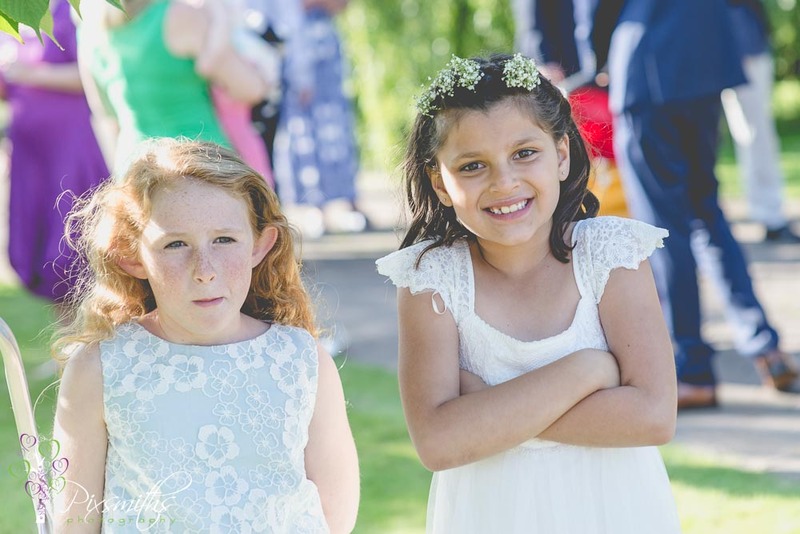 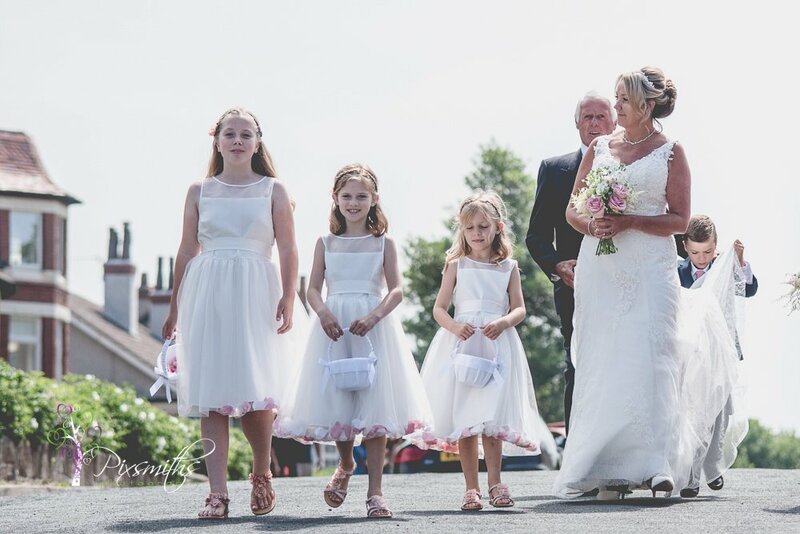 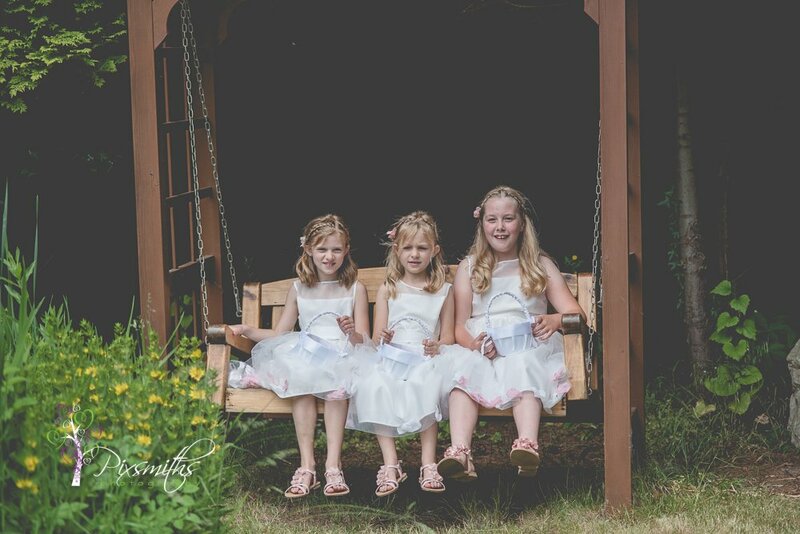 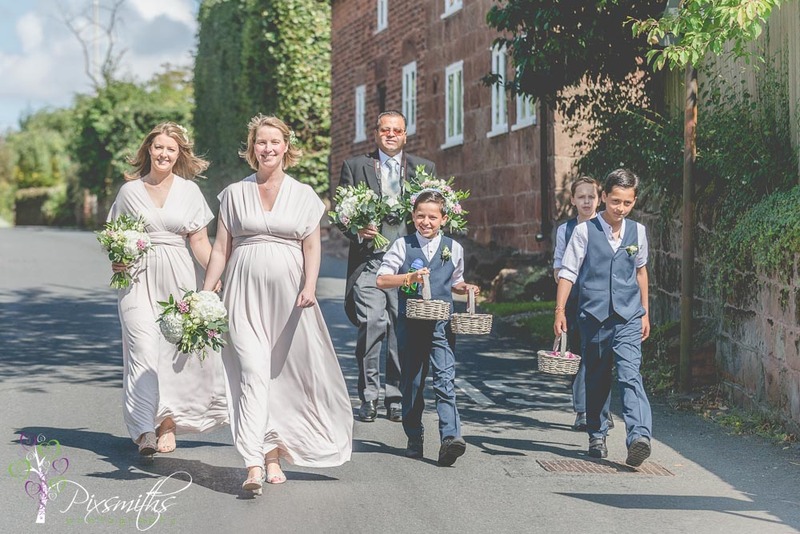 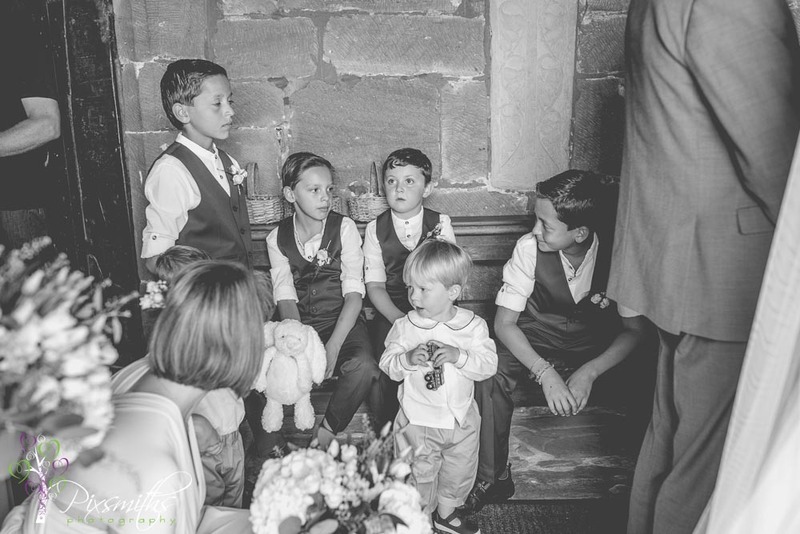 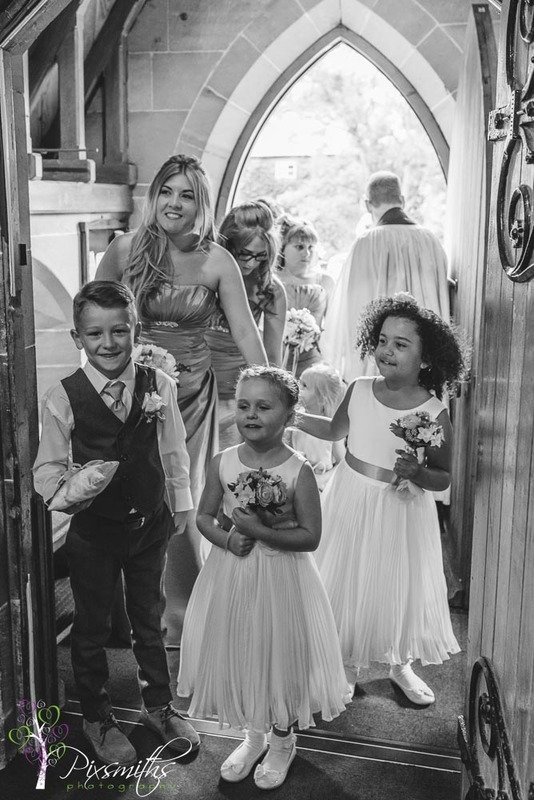 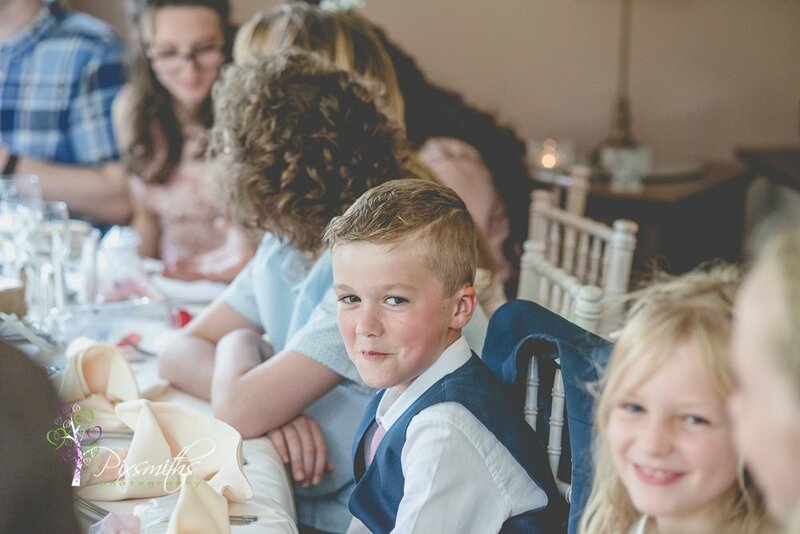 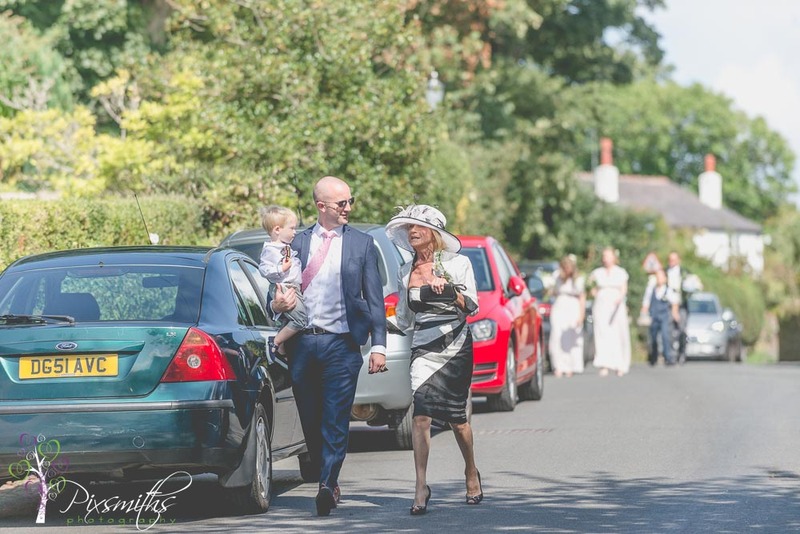 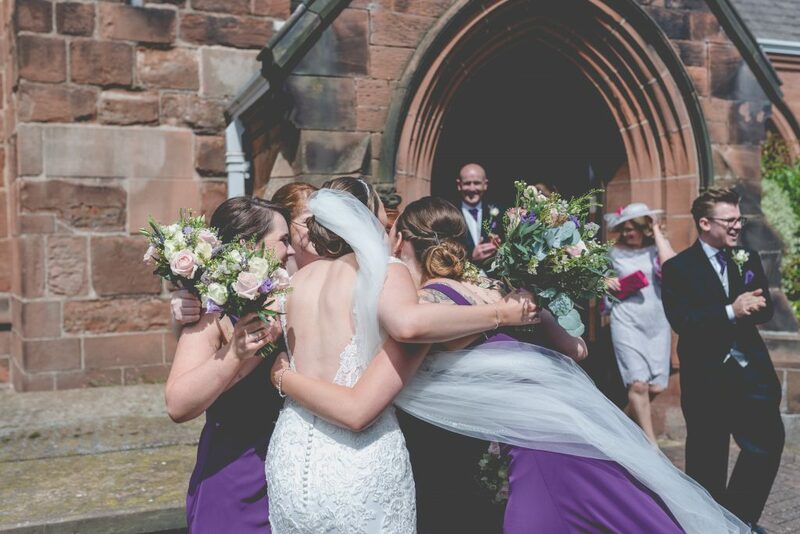 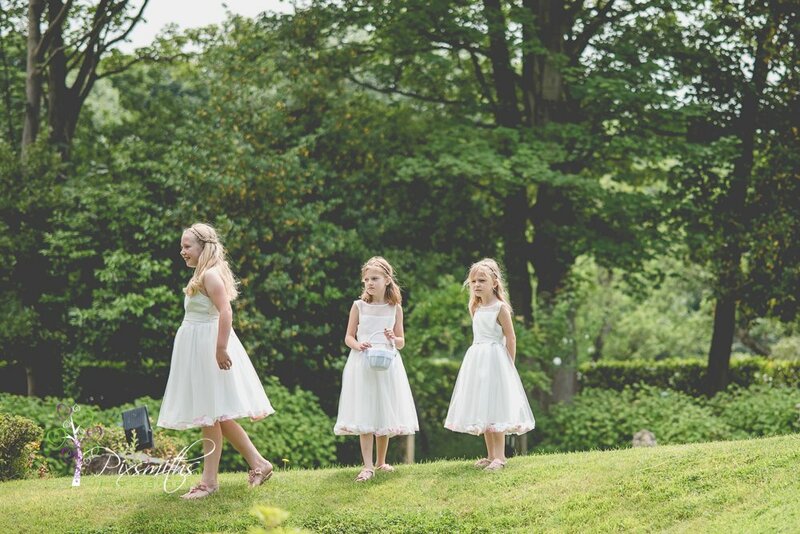 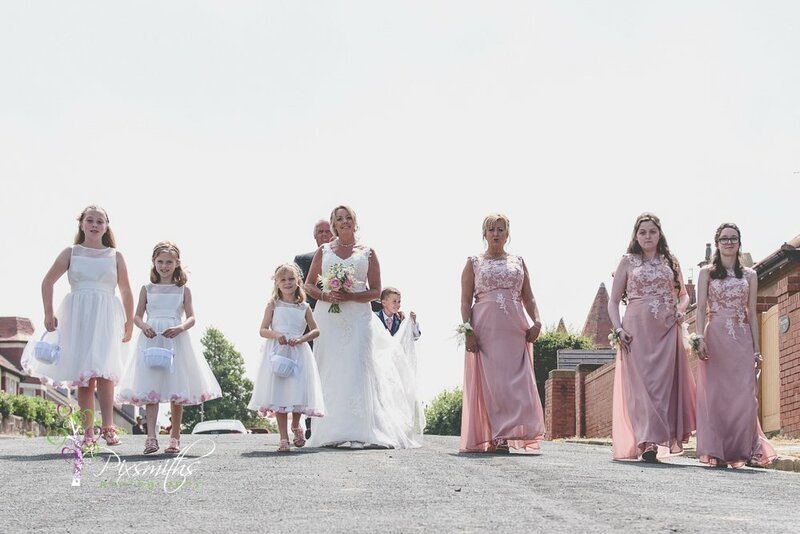 A beautiful ceremony, a cute ring bearer and bridesmaids and then back out to the sunshine whilst tables were set up. 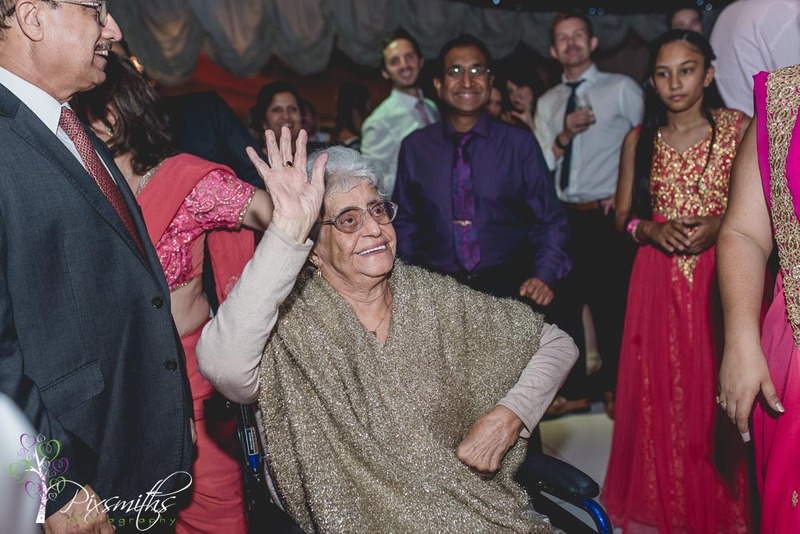 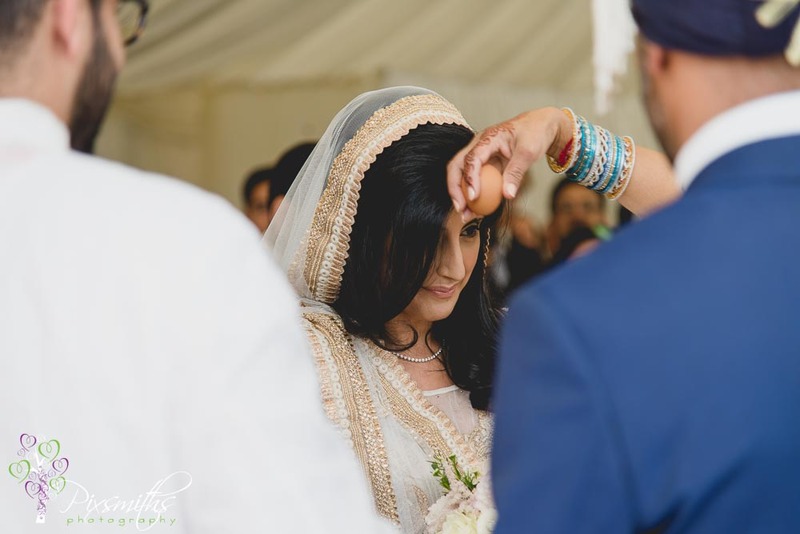 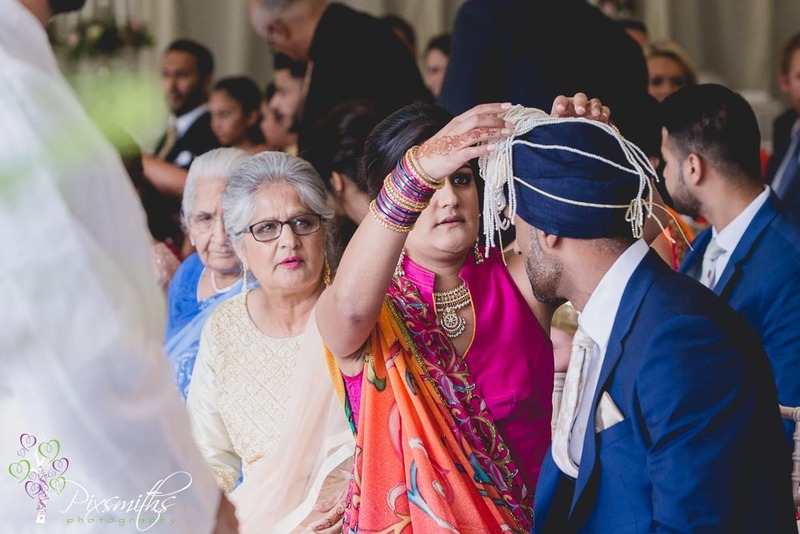 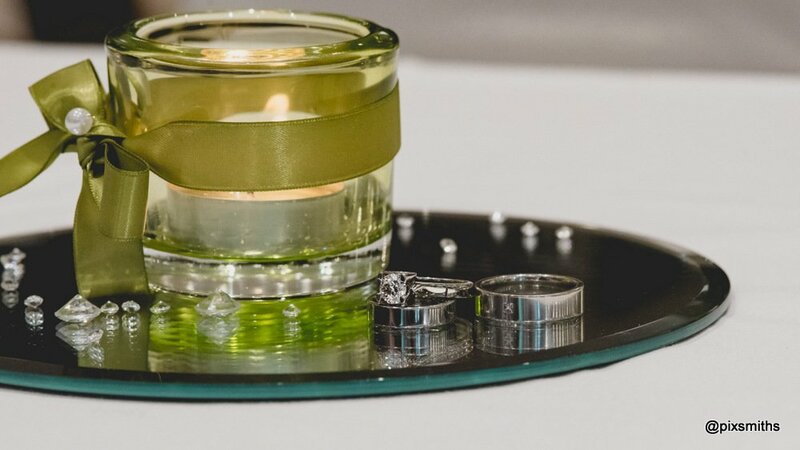 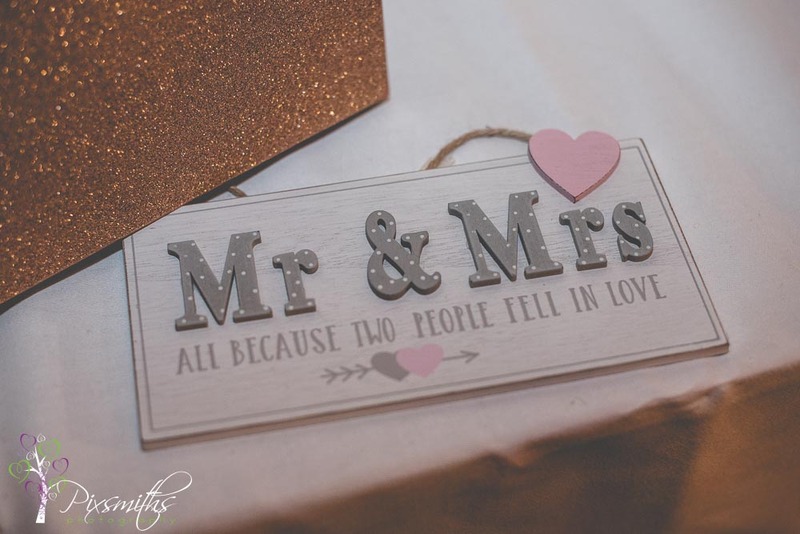 – a thoughtful touch from her sister who had carried it at her wedding also. 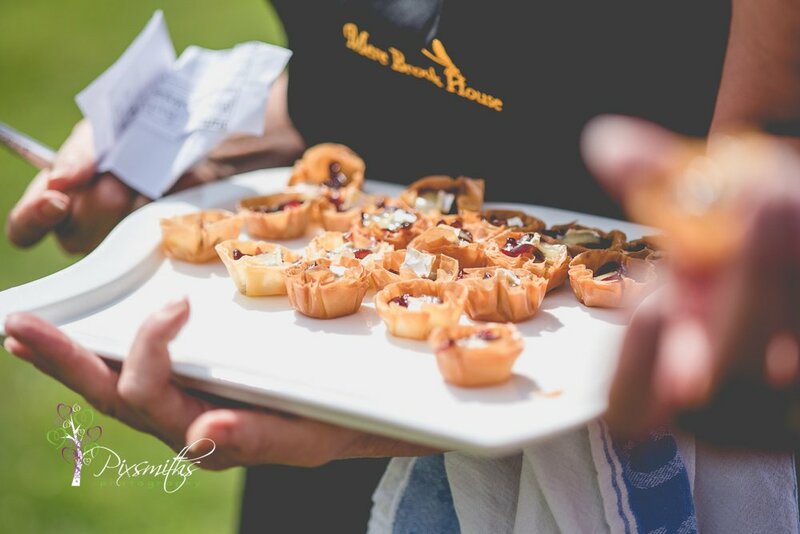 Photographers always welcomed to sample the food too from Mere Brook House, thank you for looking after us! 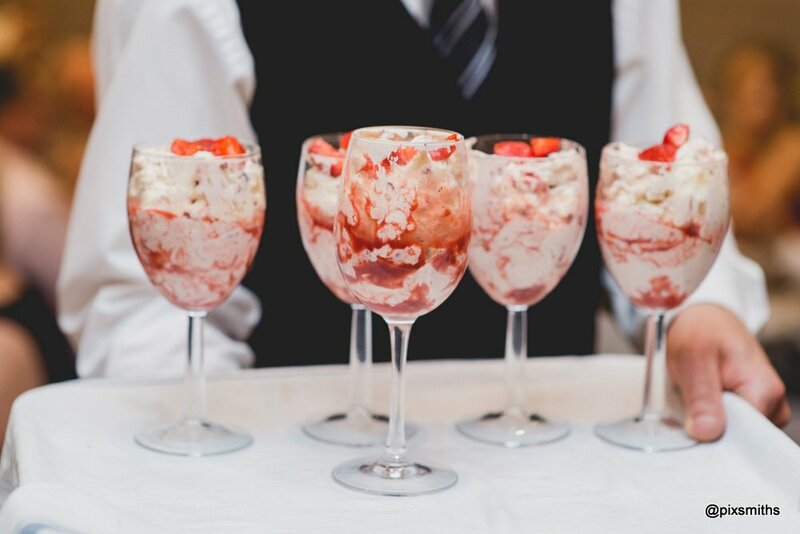 Entertaining speeches from several guests and then time for dessert. 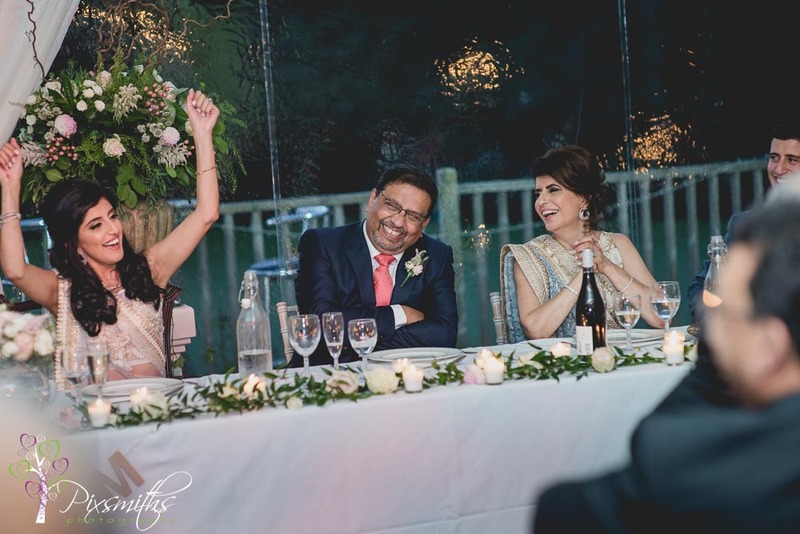 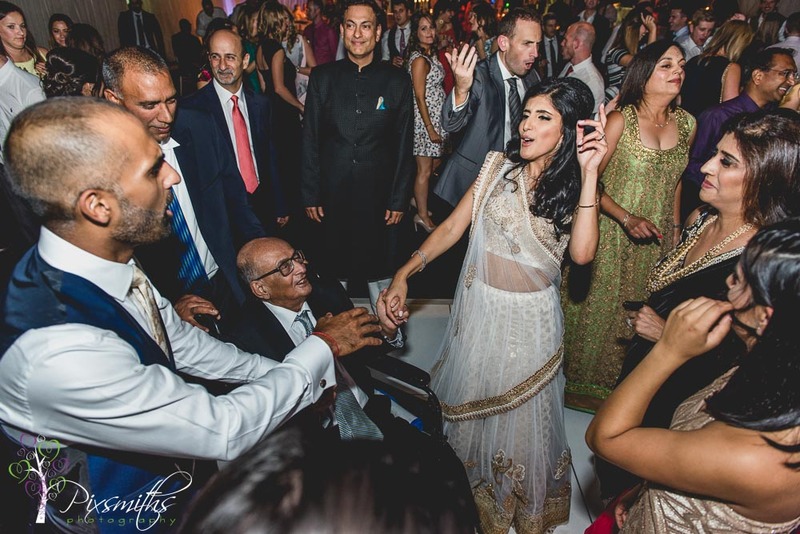 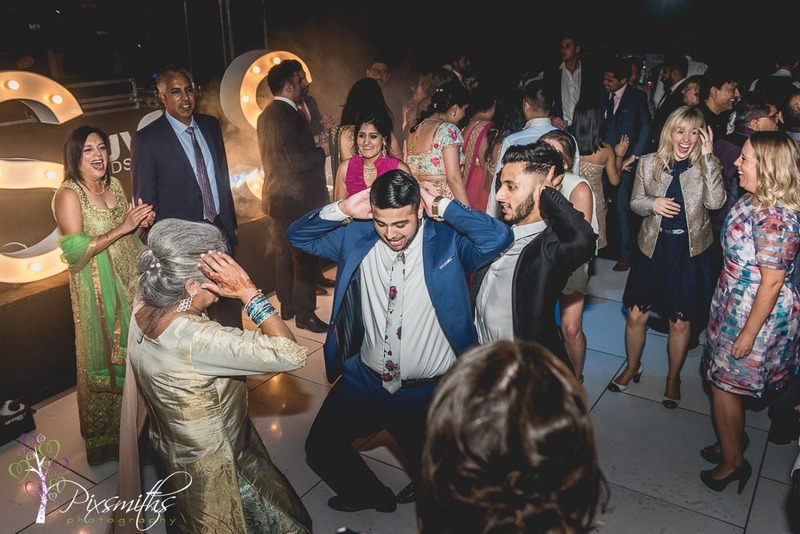 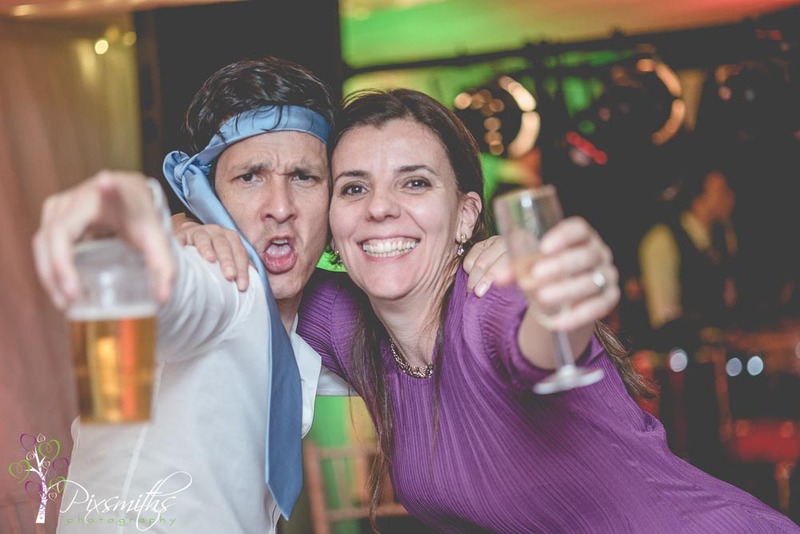 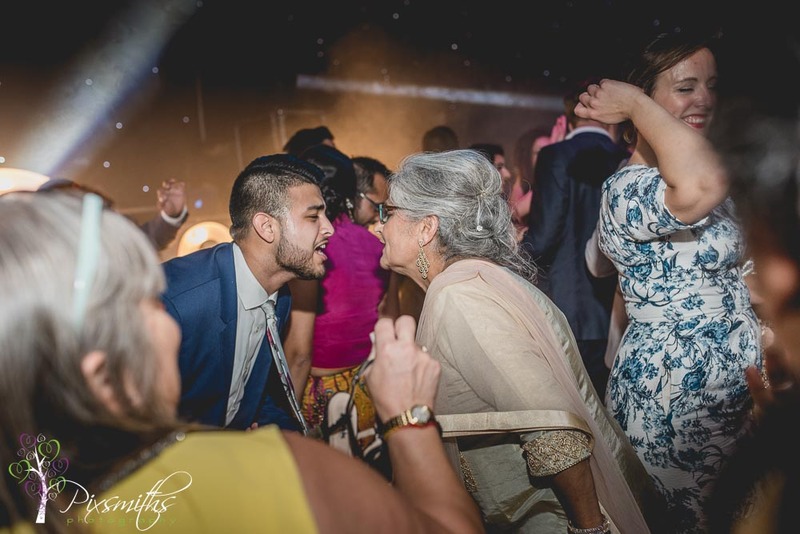 We left our couple to enjoy the evening celebrations, sure it was a wonderful relaxed time. 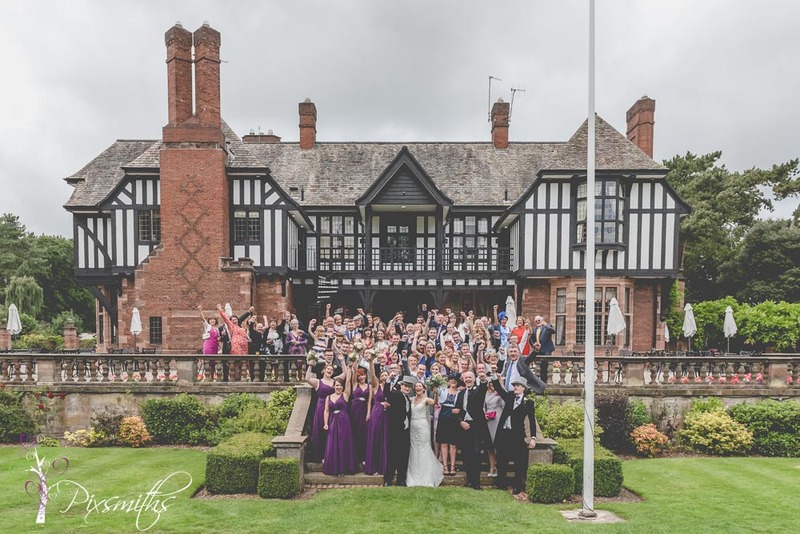 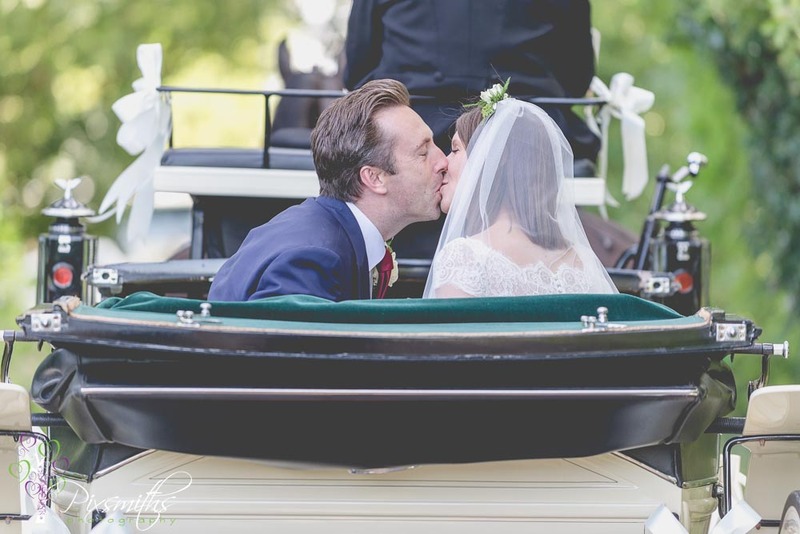 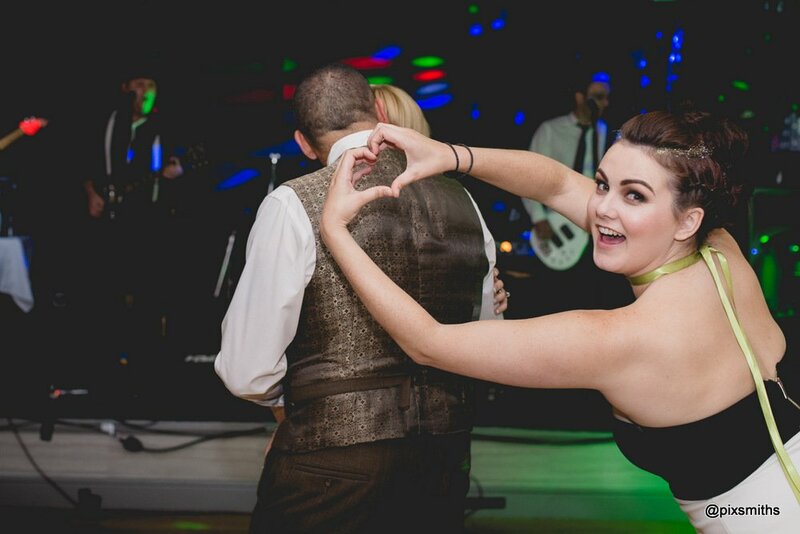 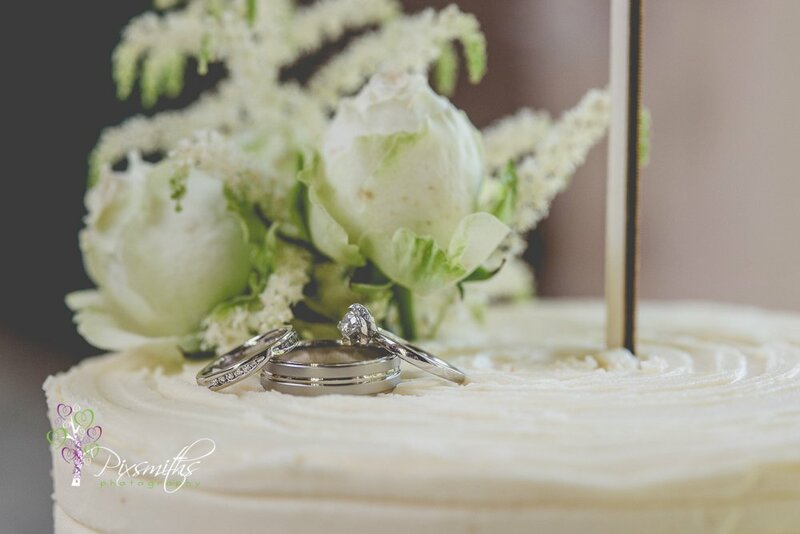 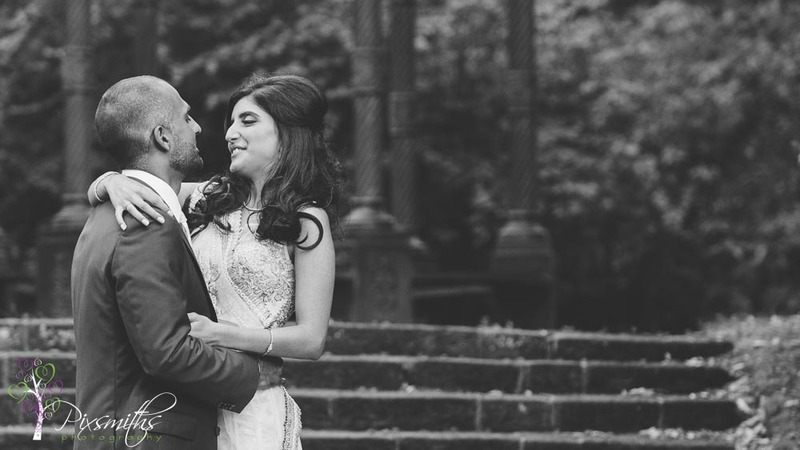 So much to enjoy about this travel themed Brook Hall (formerly Brook Meadow) wedding of Sean and Dawn. 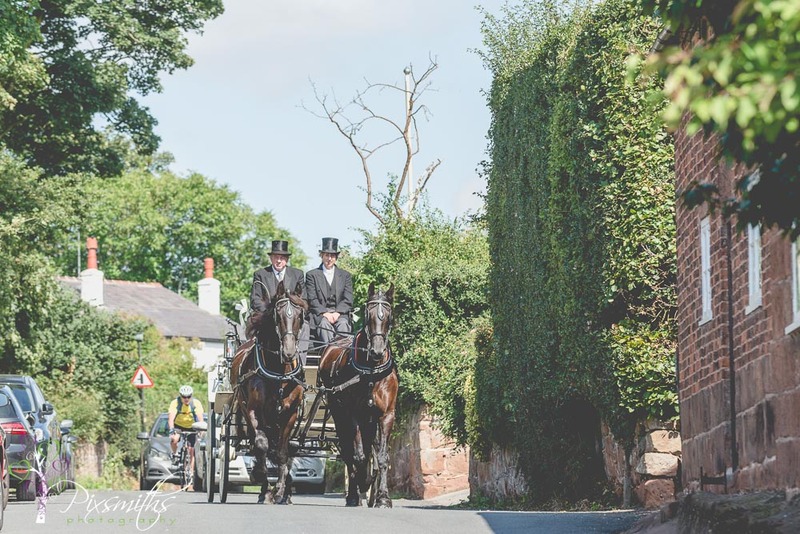 A sunny August Bank Holiday weekend – a rarity it itself! 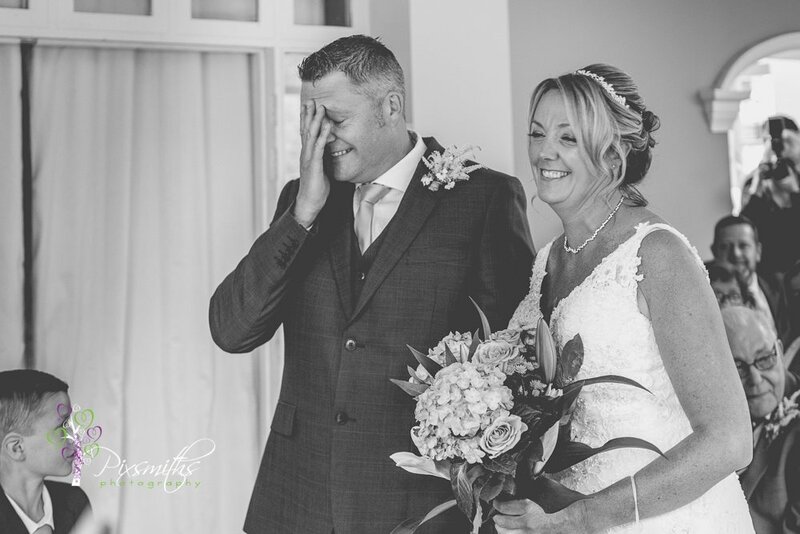 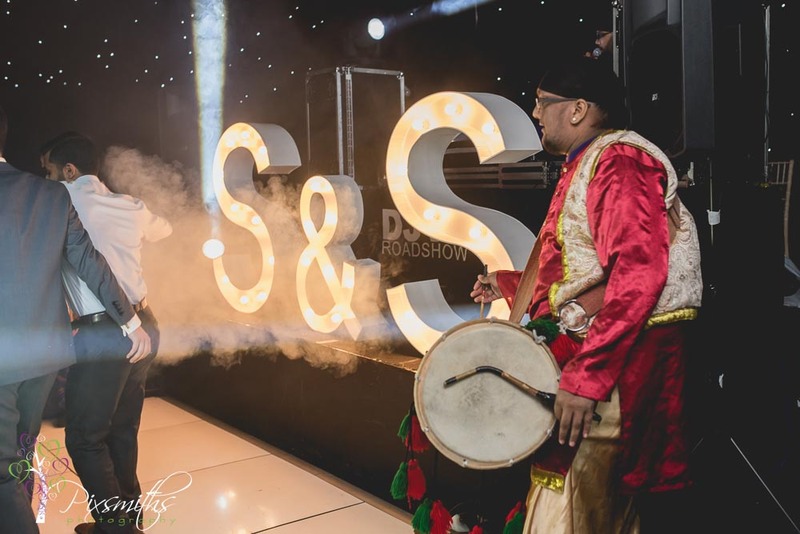 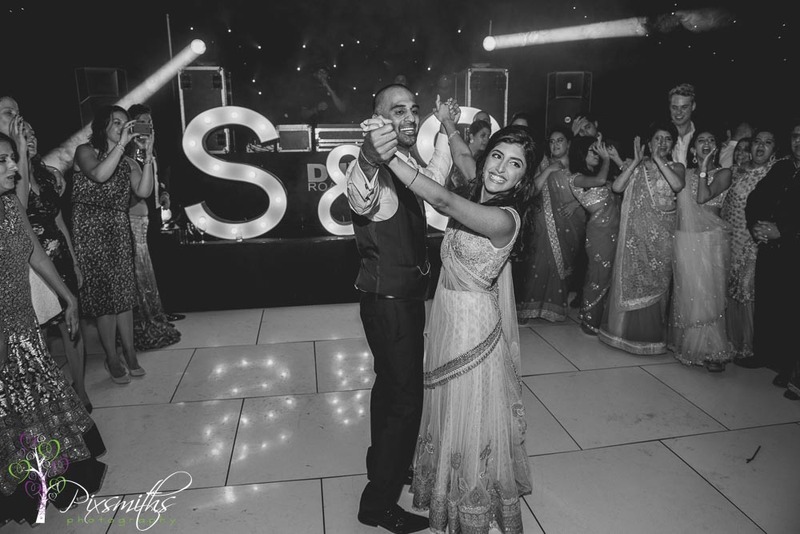 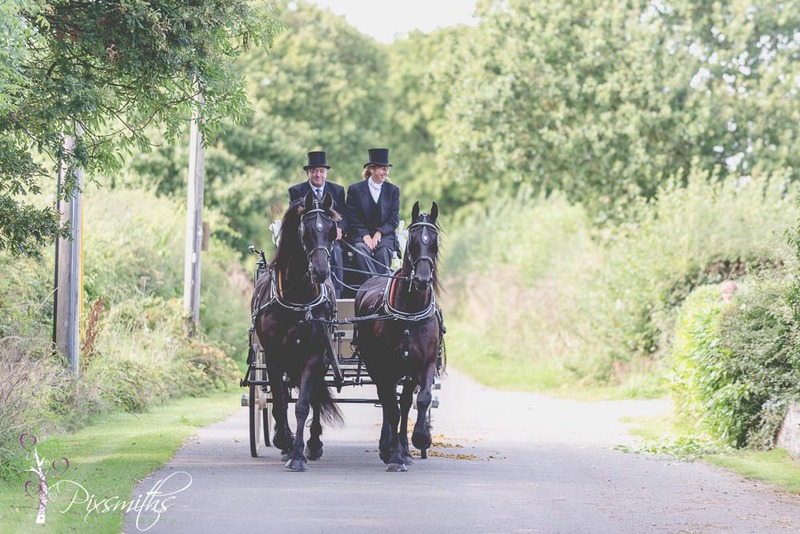 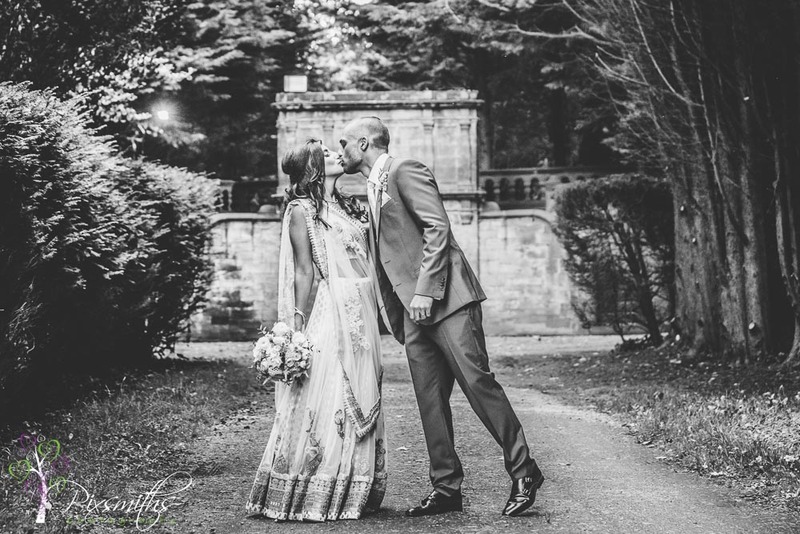 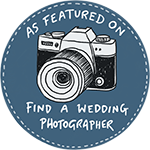 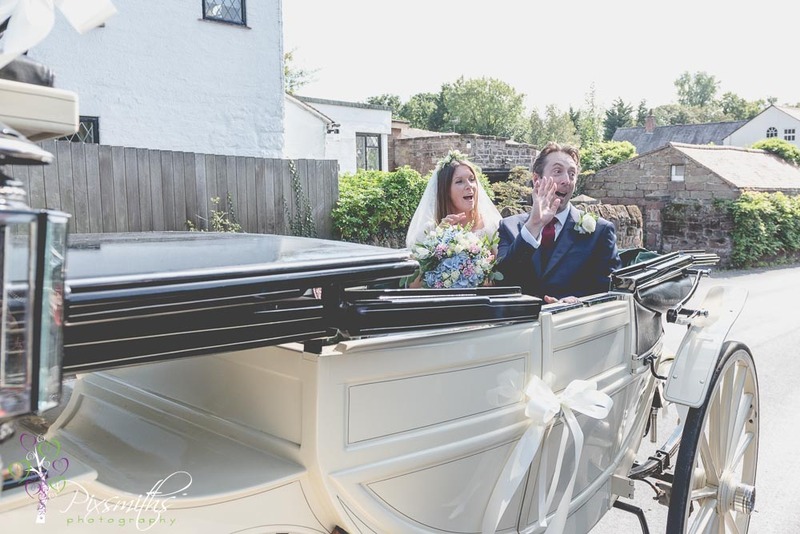 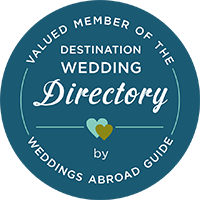 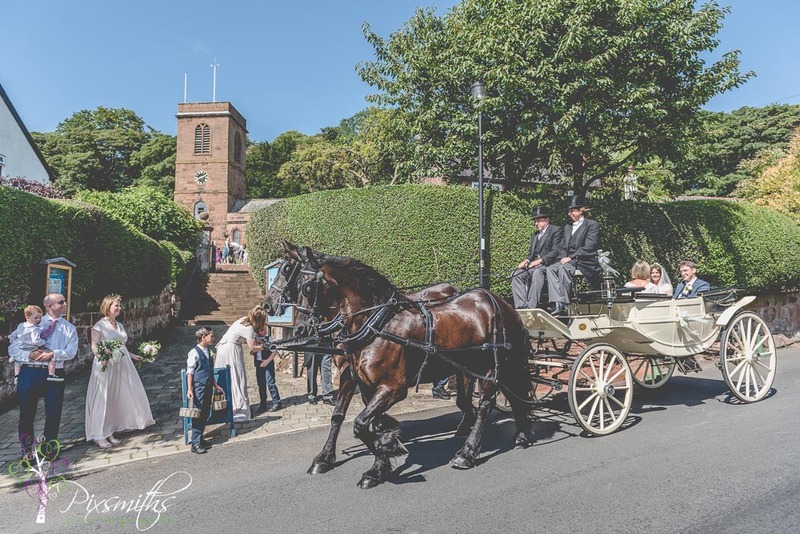 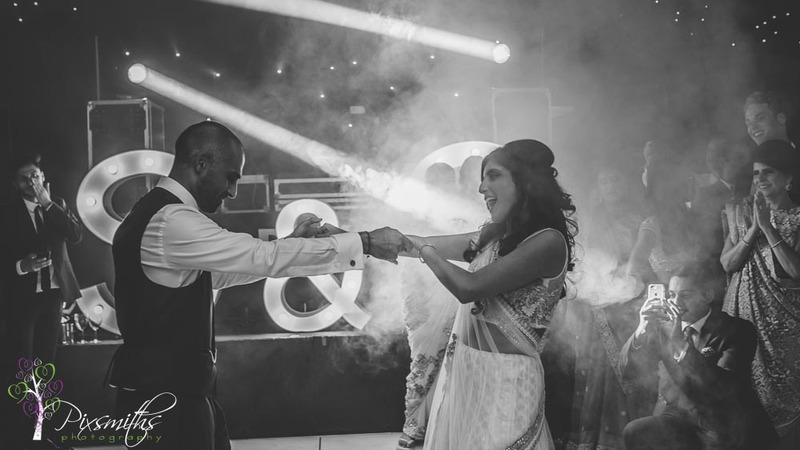 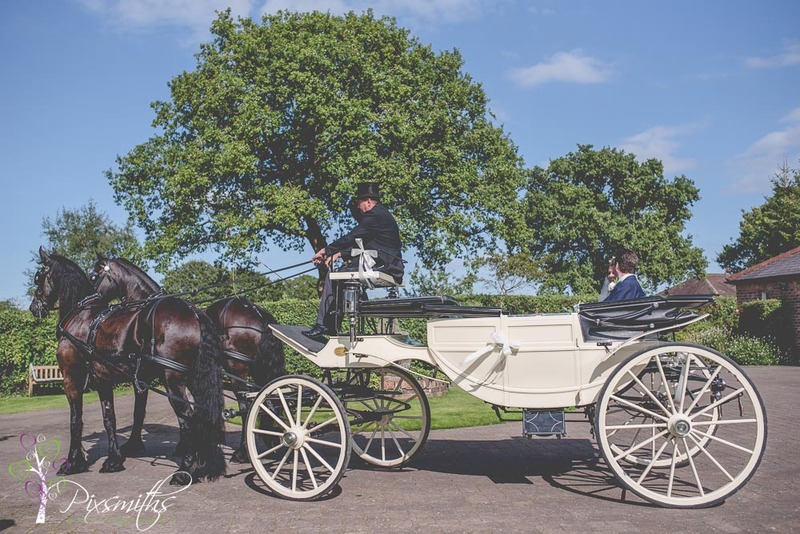 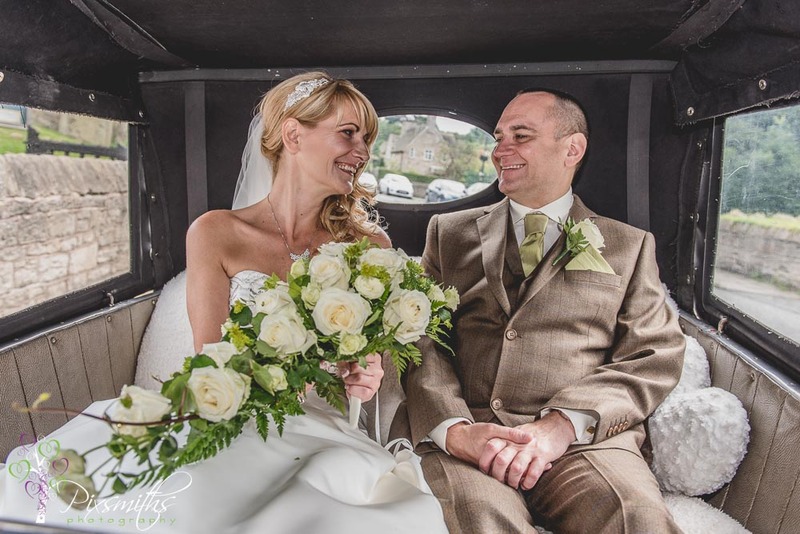 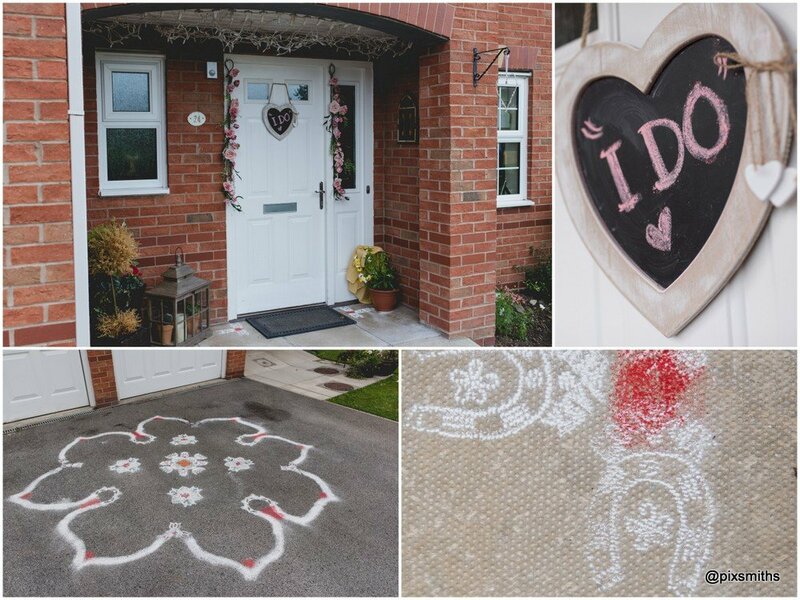 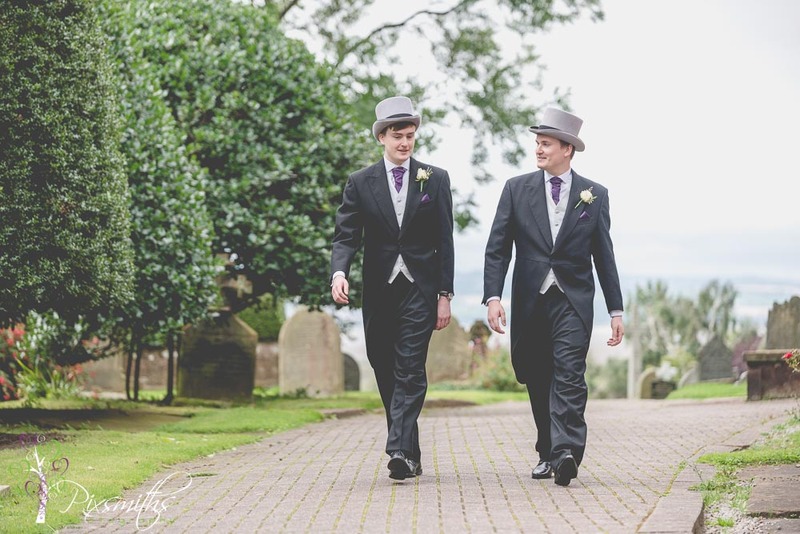 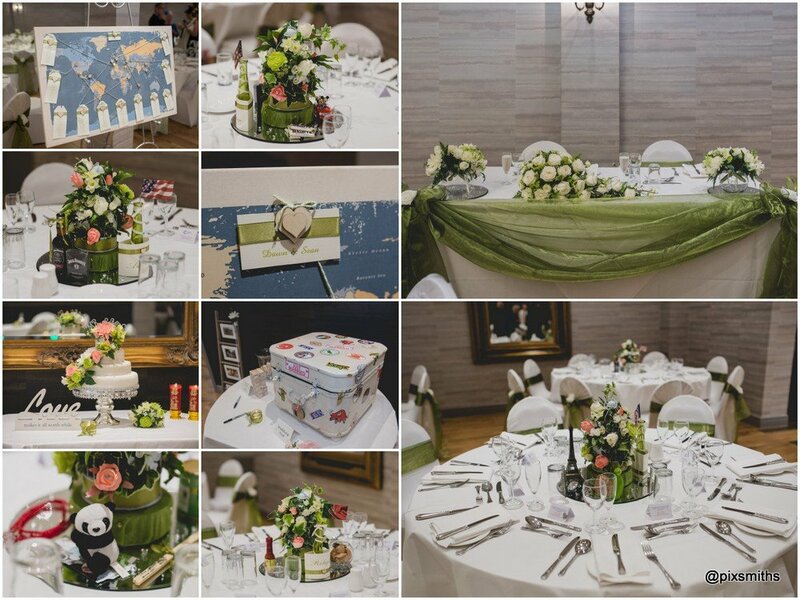 Sean and Dawn have been together 11 years and travelled to many destinations together so it formed a natural theme for their fabulous day. 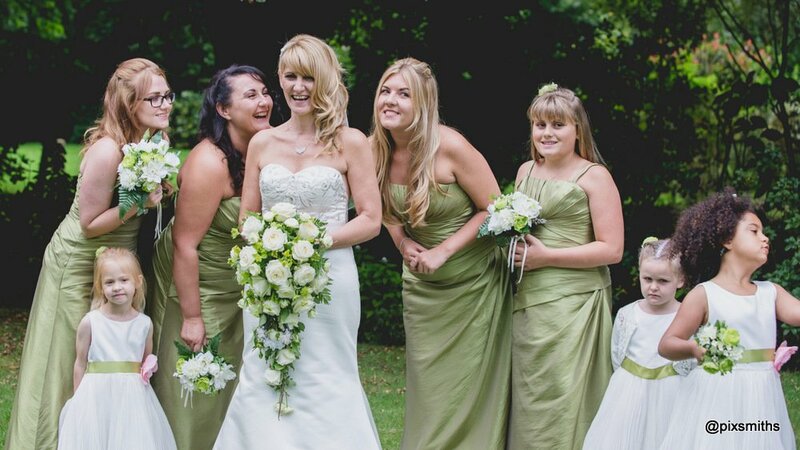 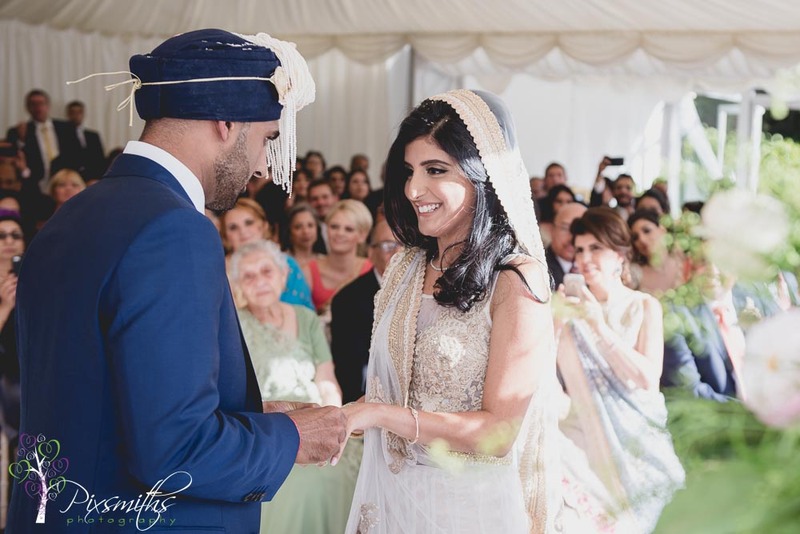 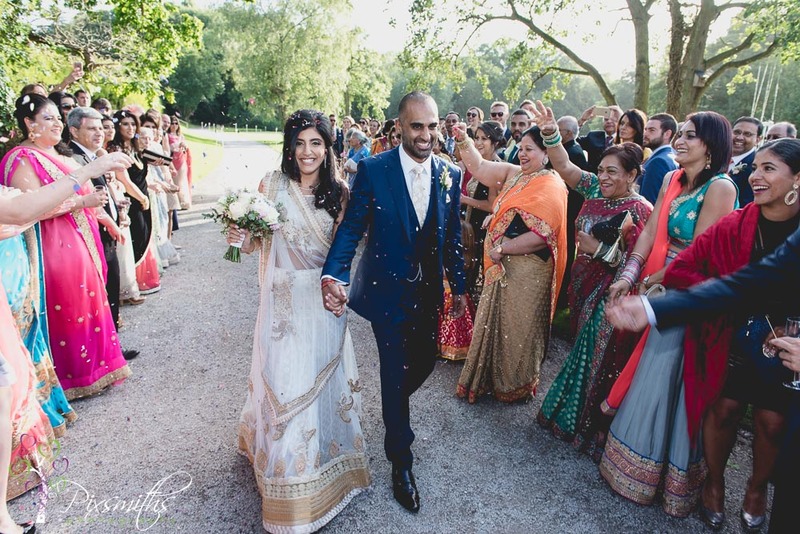 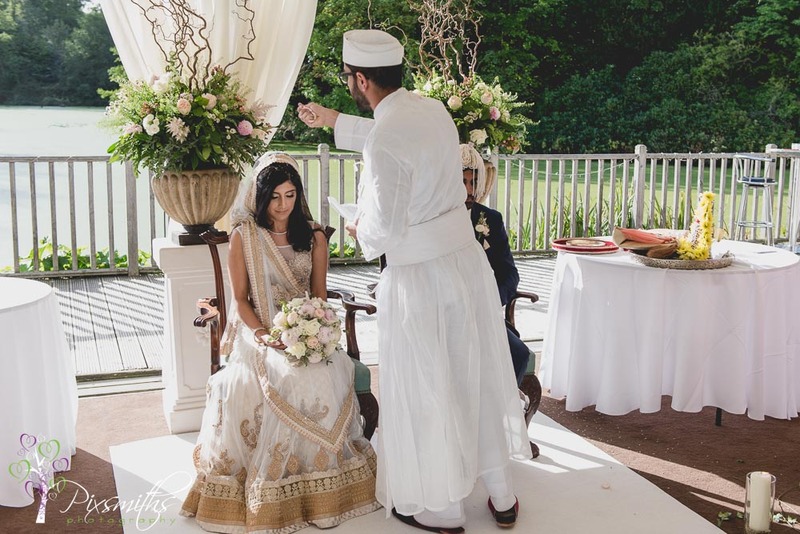 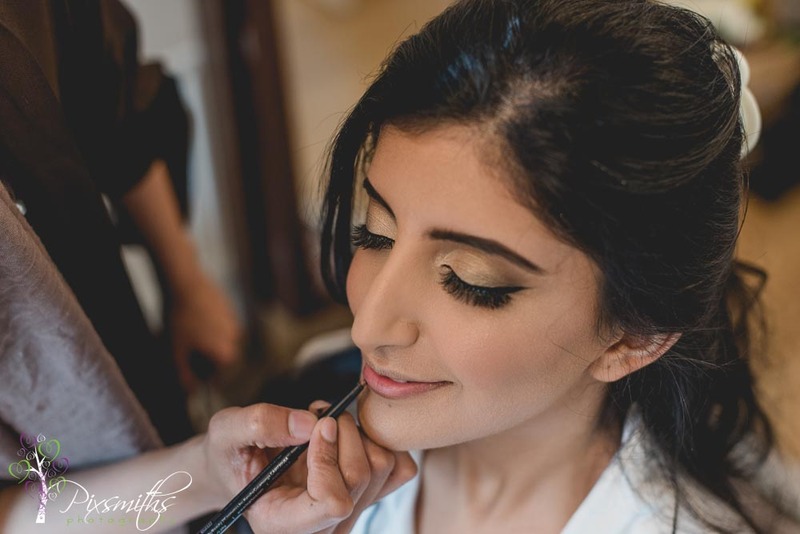 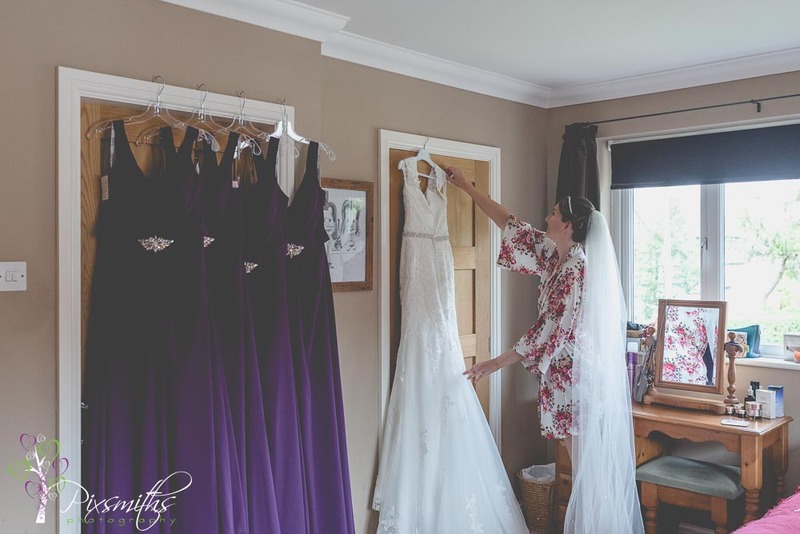 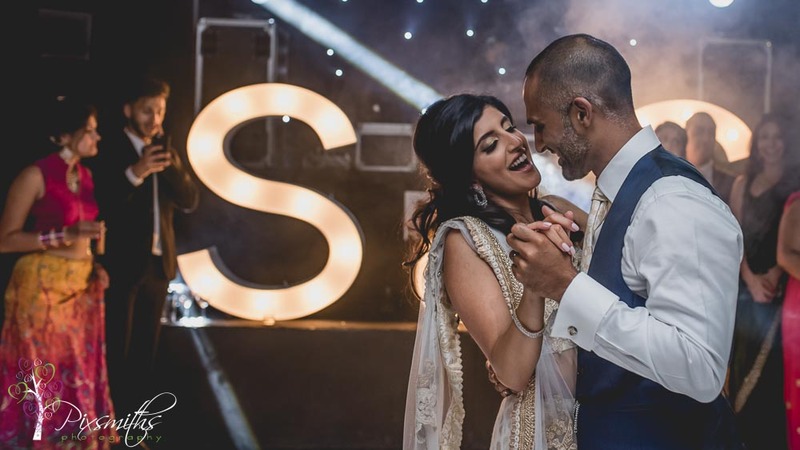 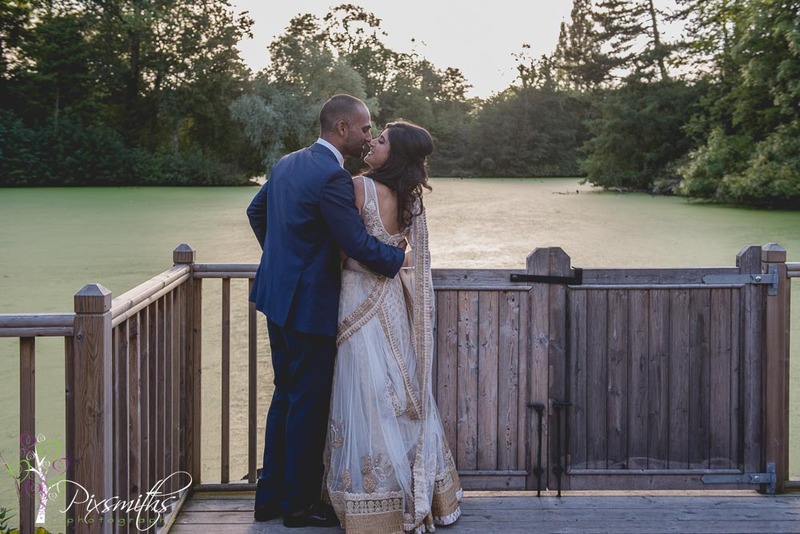 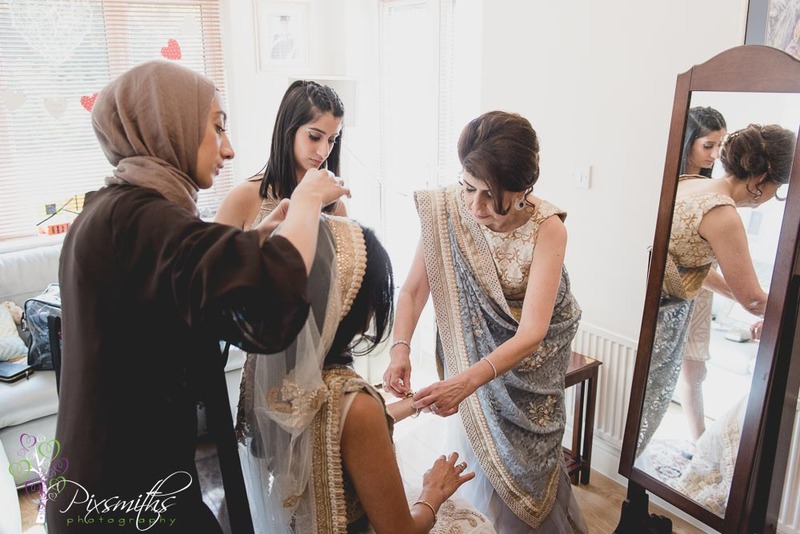 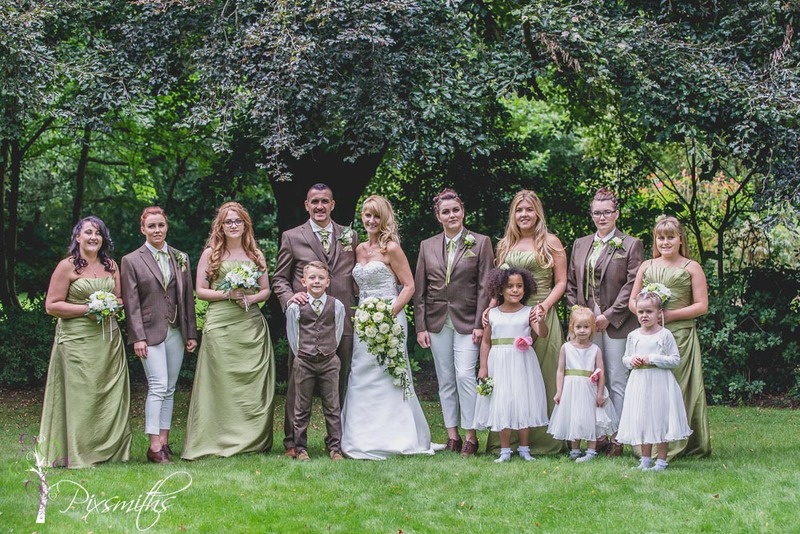 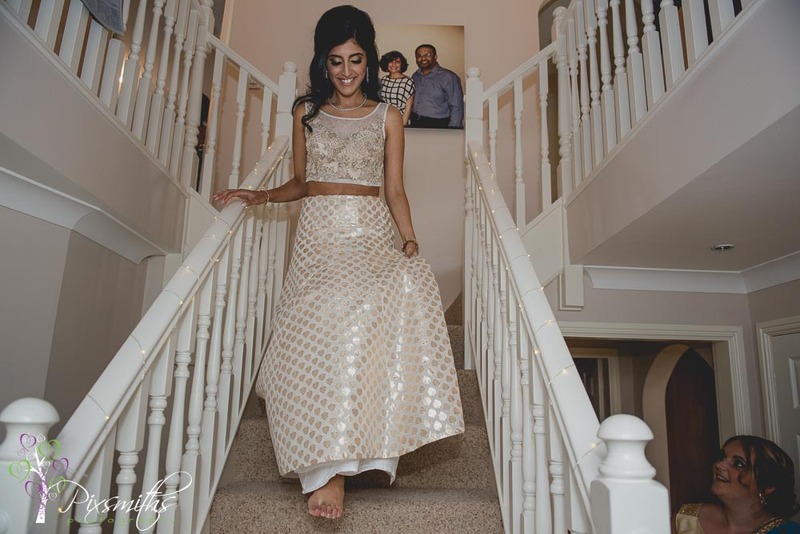 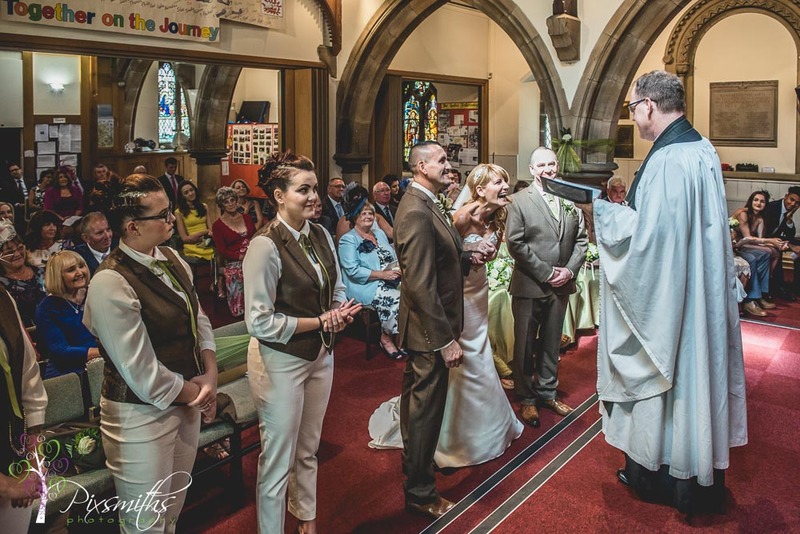 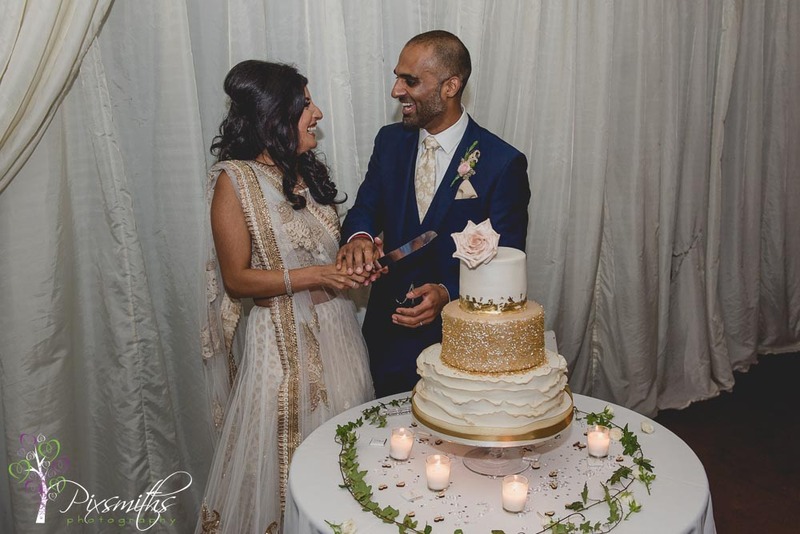 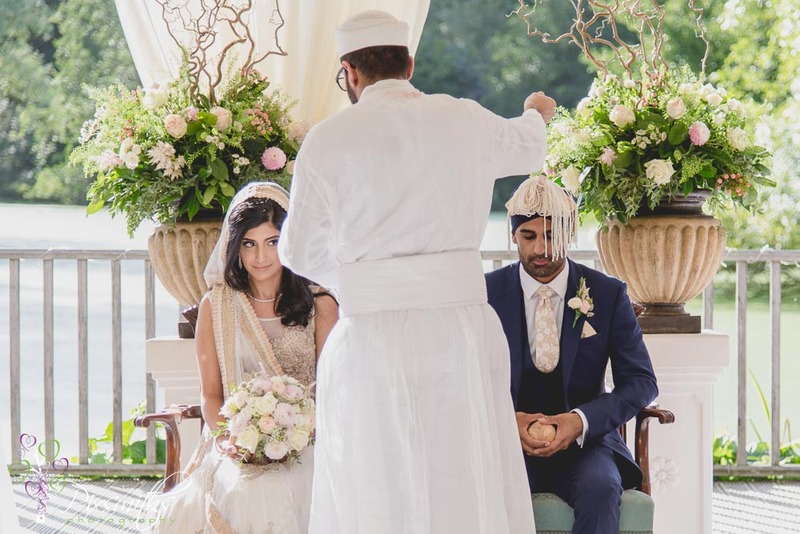 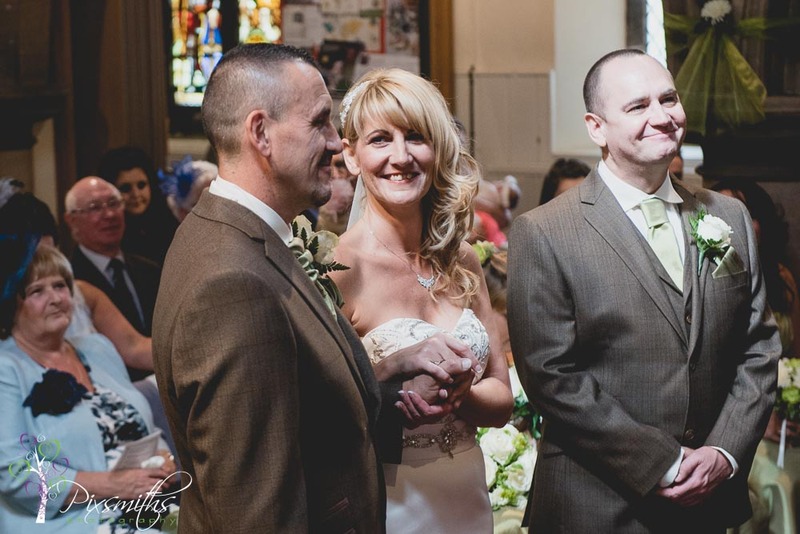 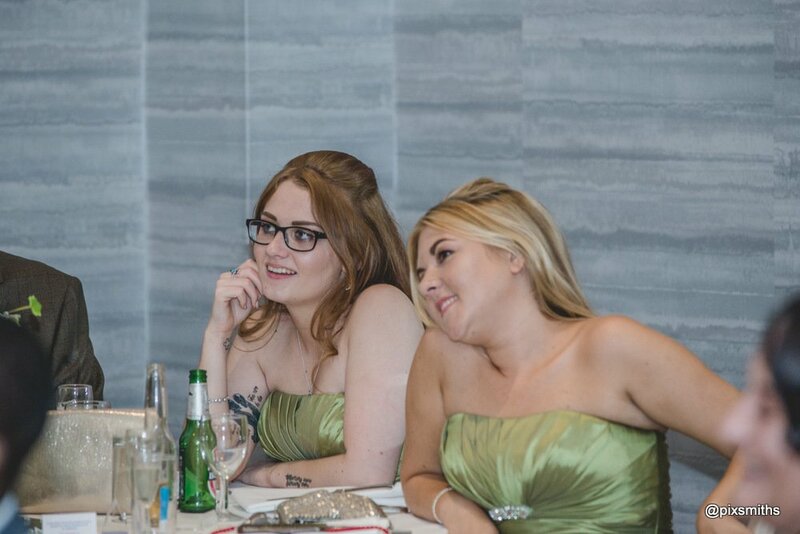 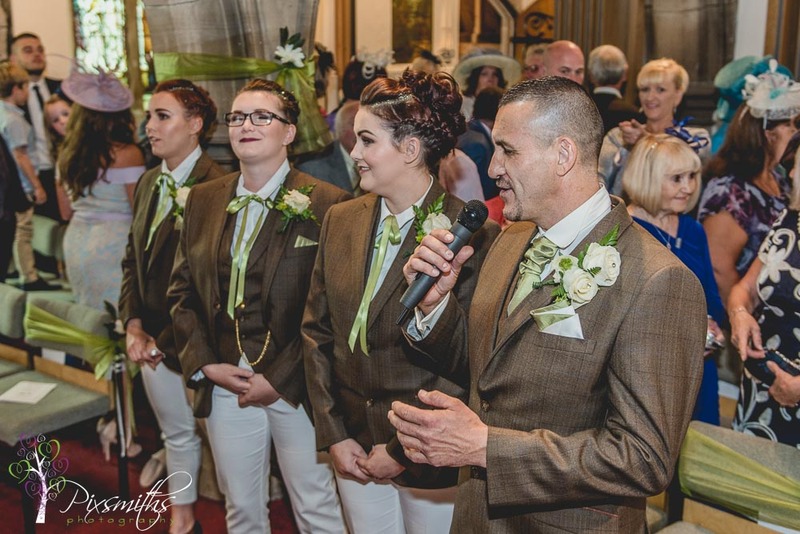 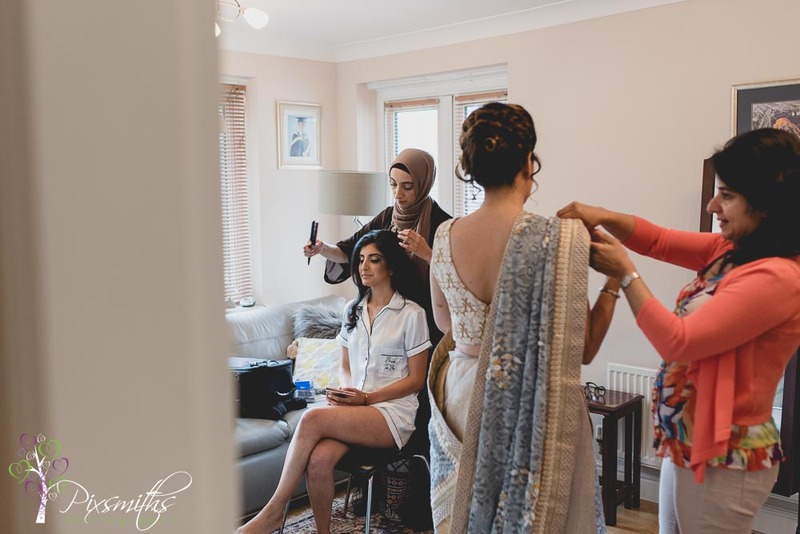 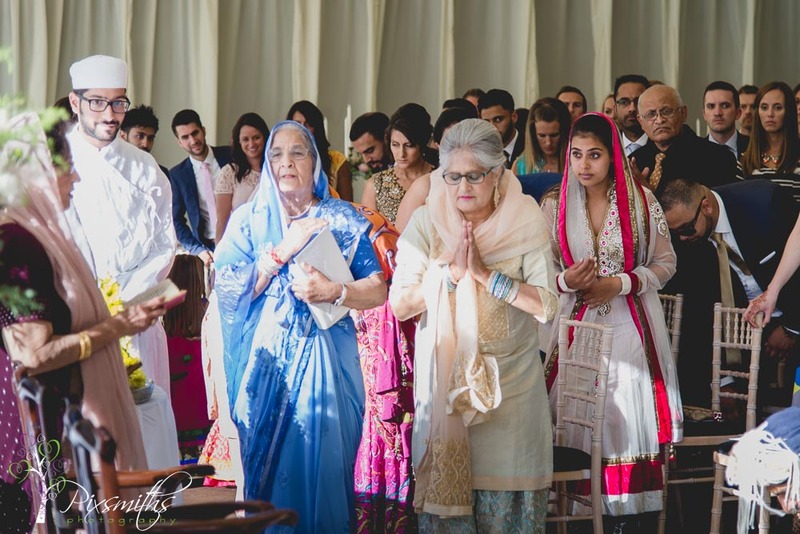 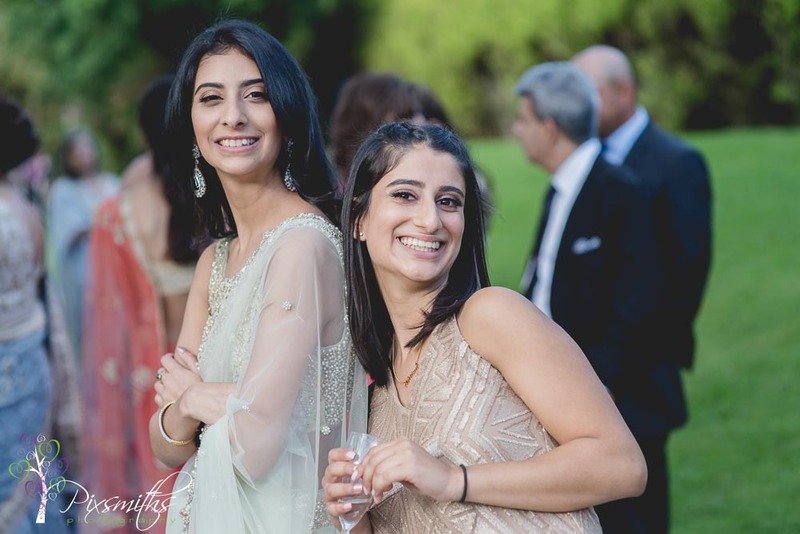 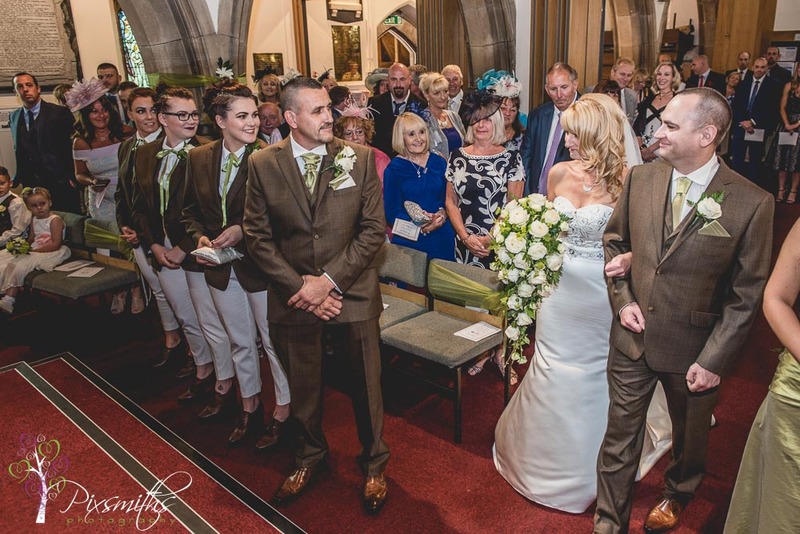 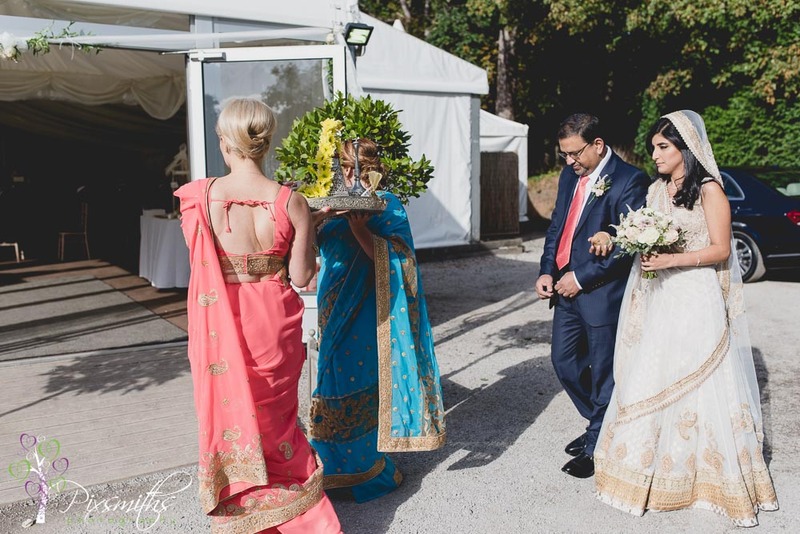 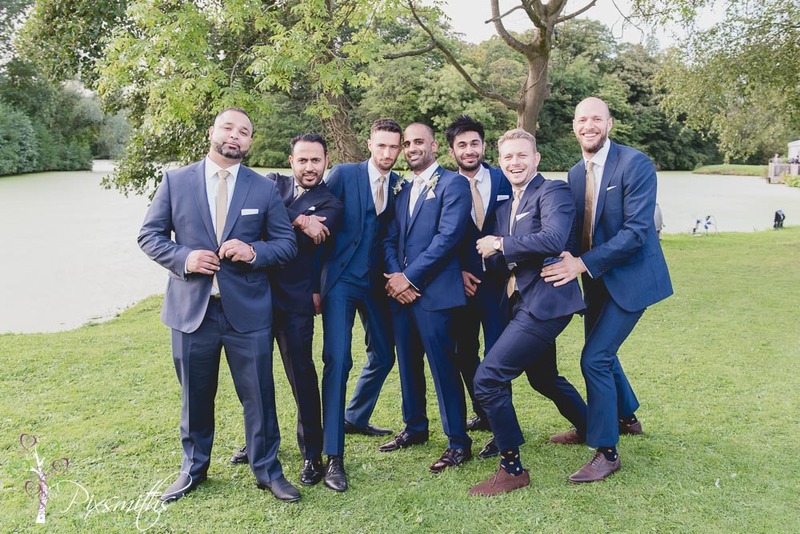 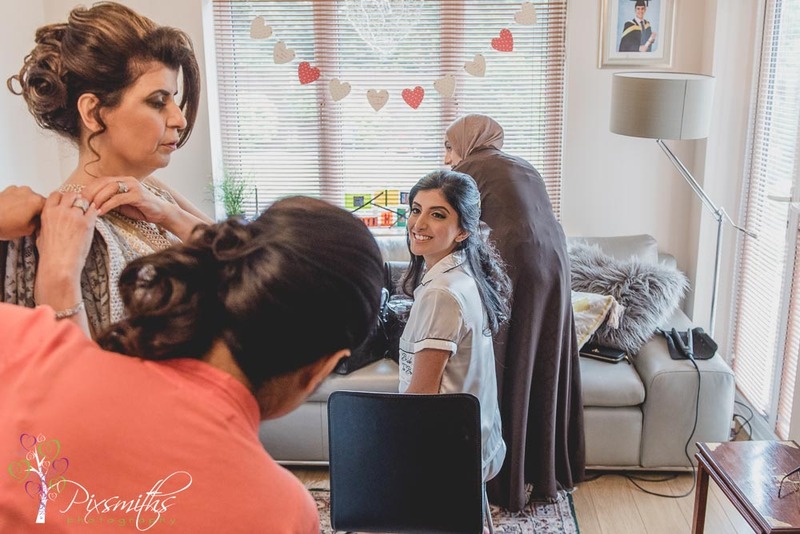 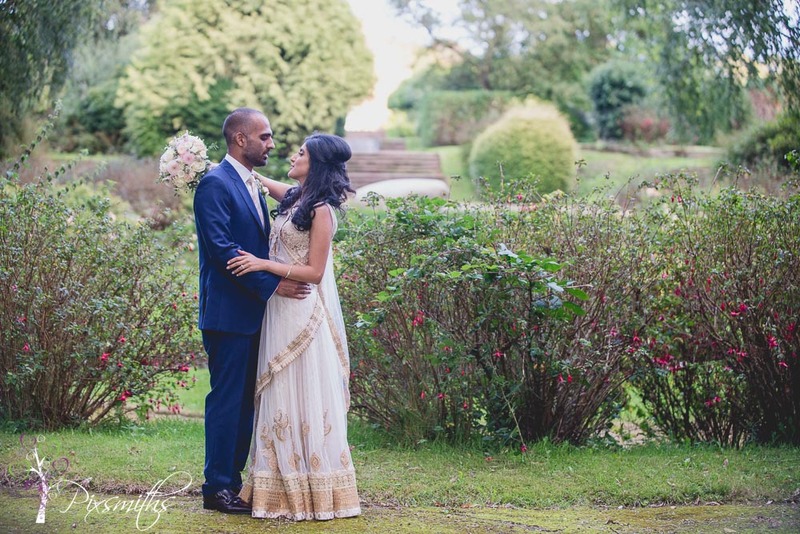 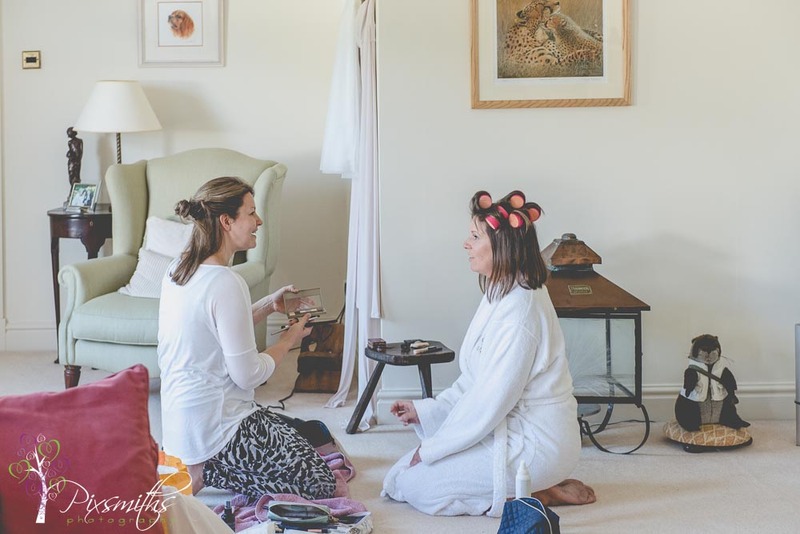 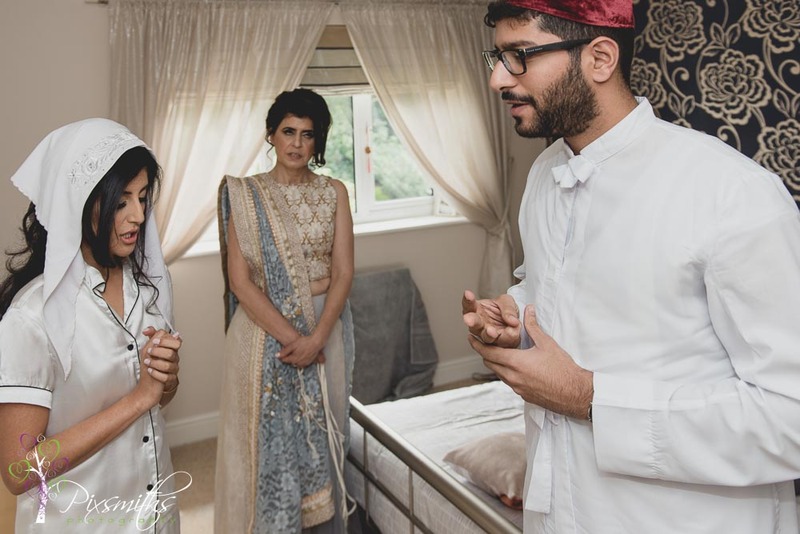 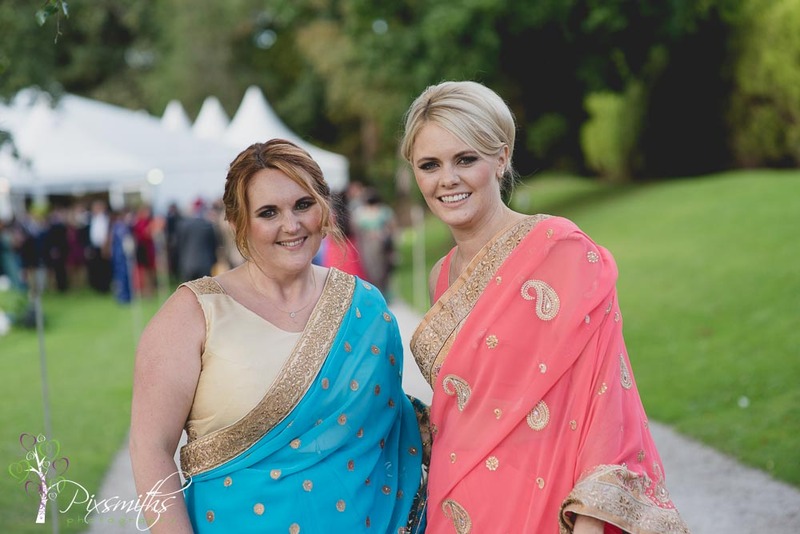 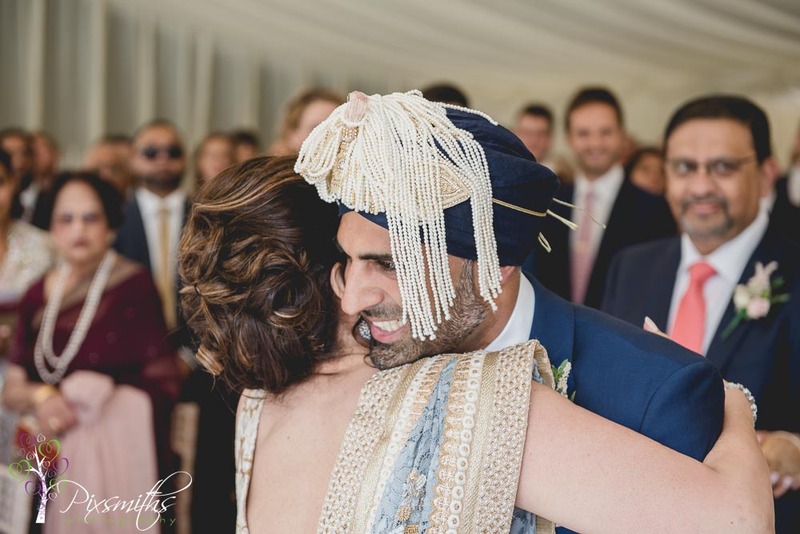 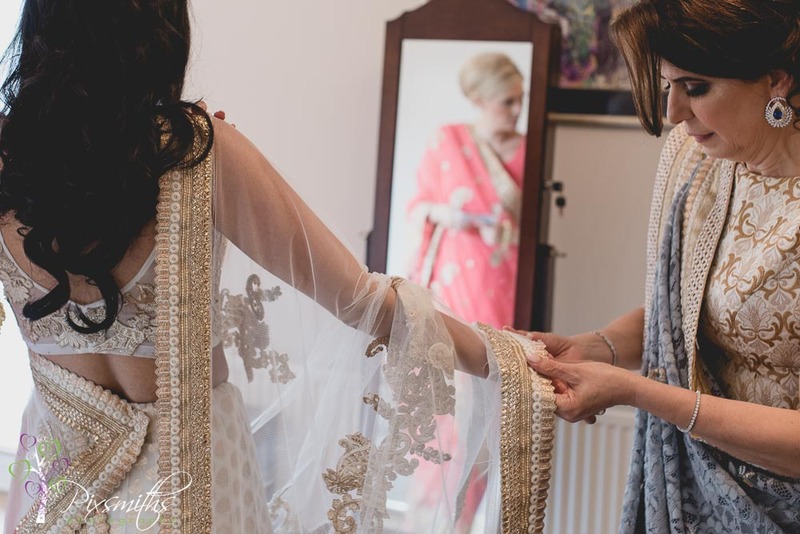 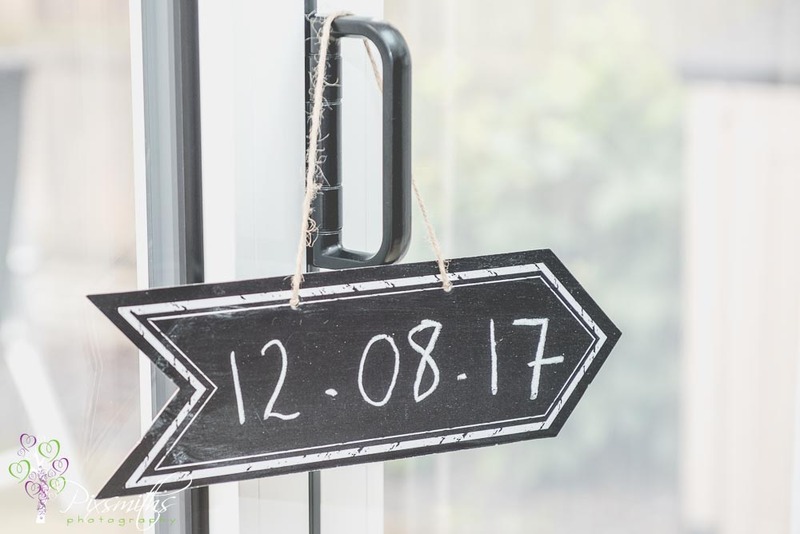 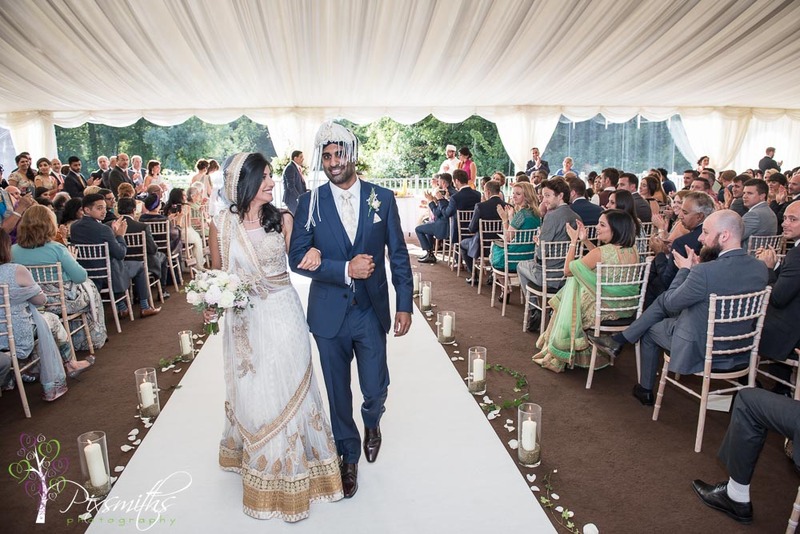 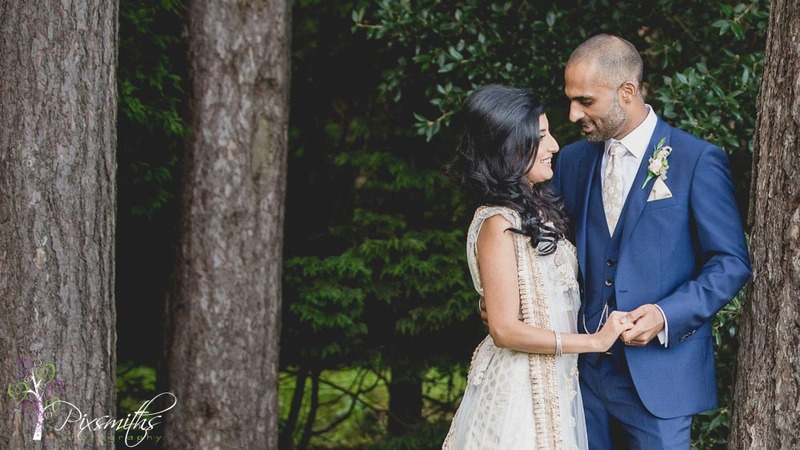 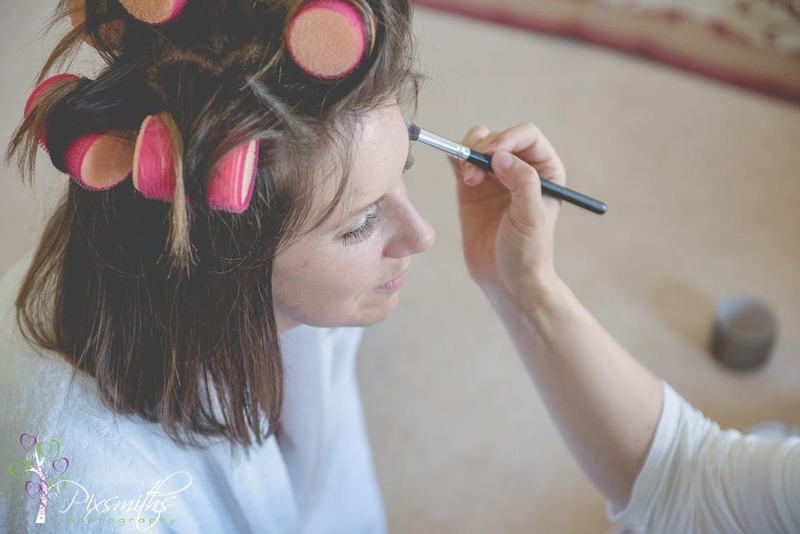 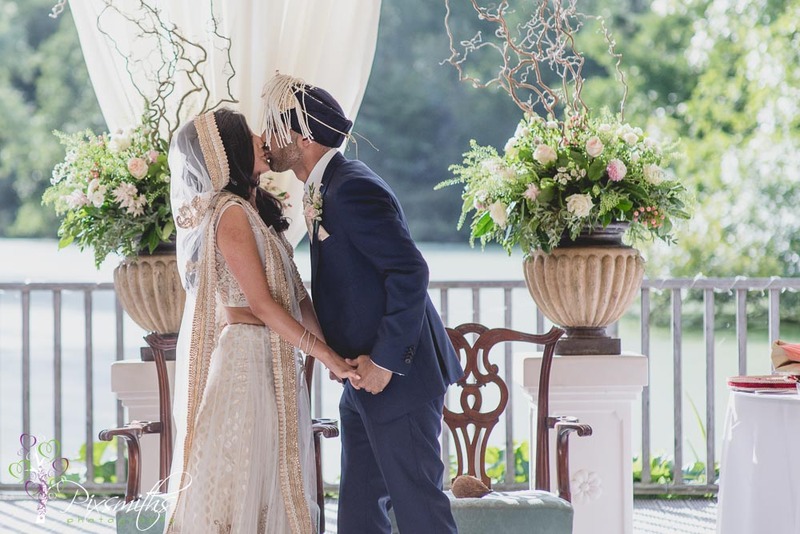 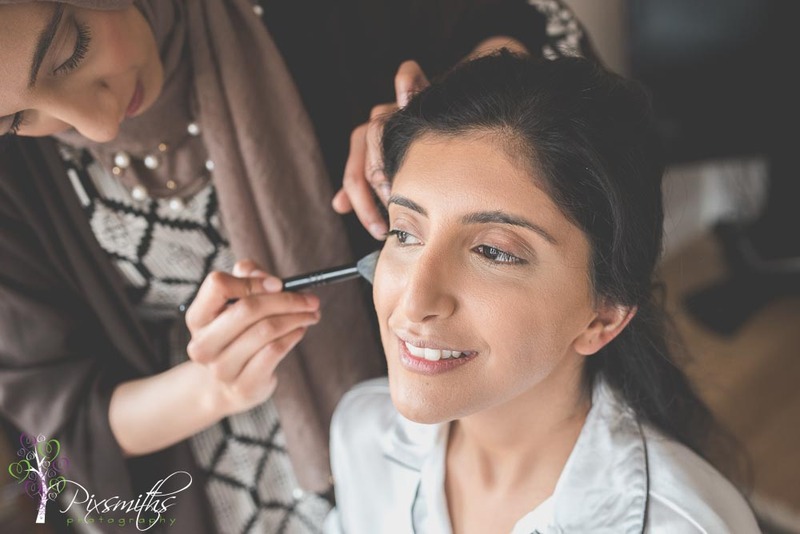 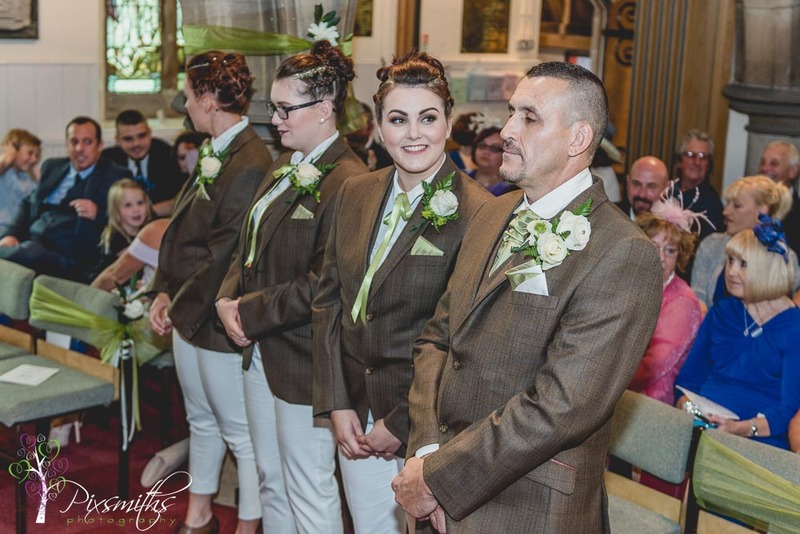 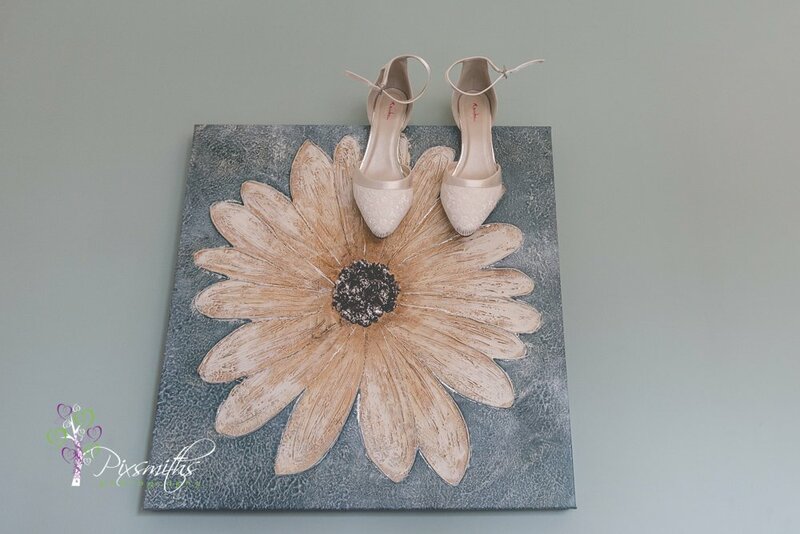 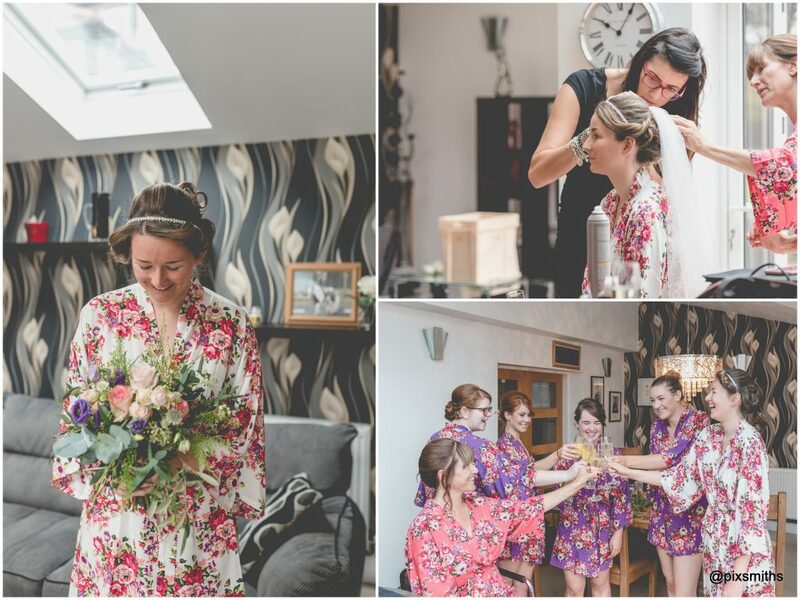 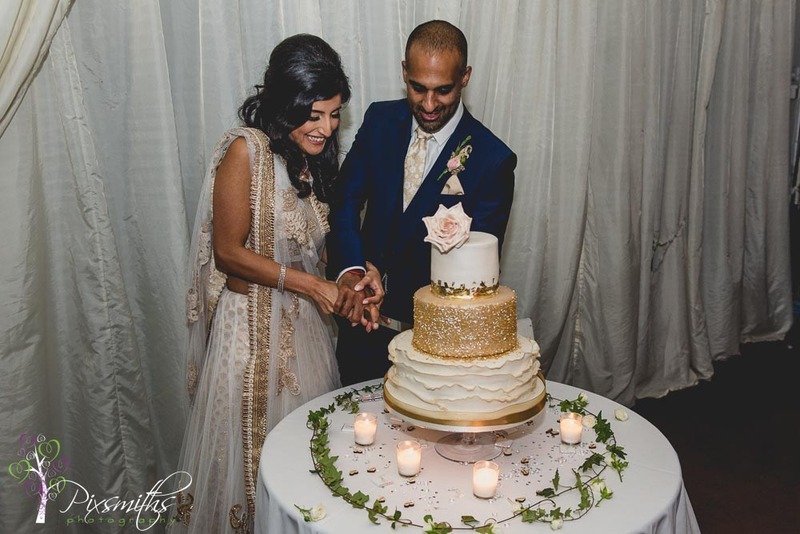 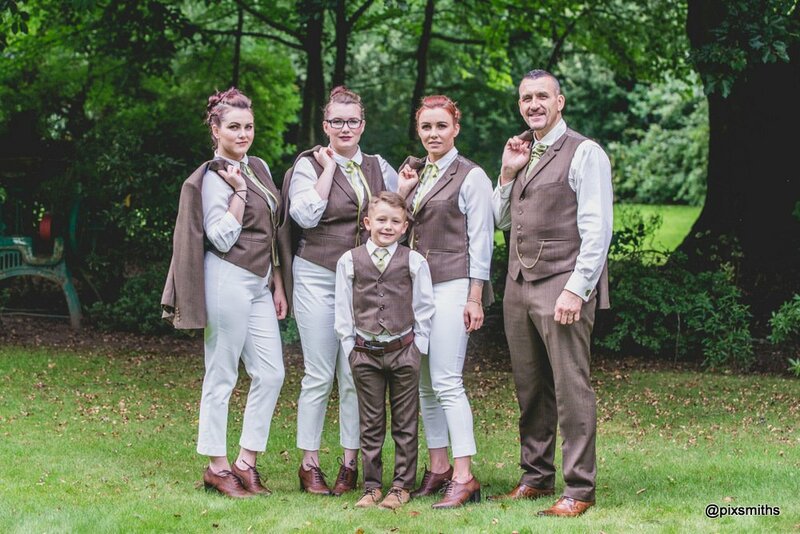 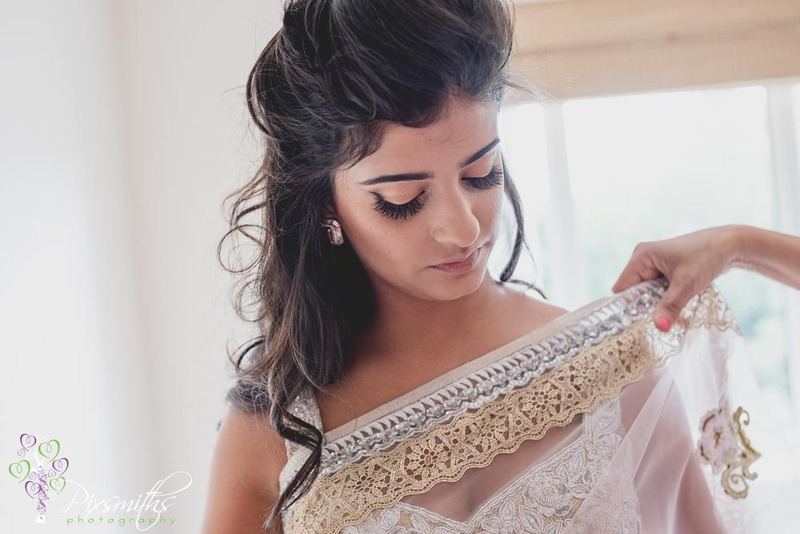 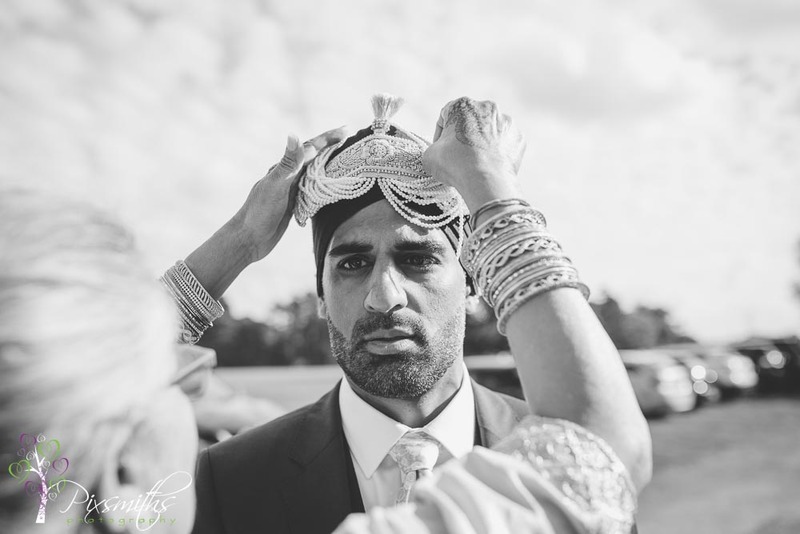 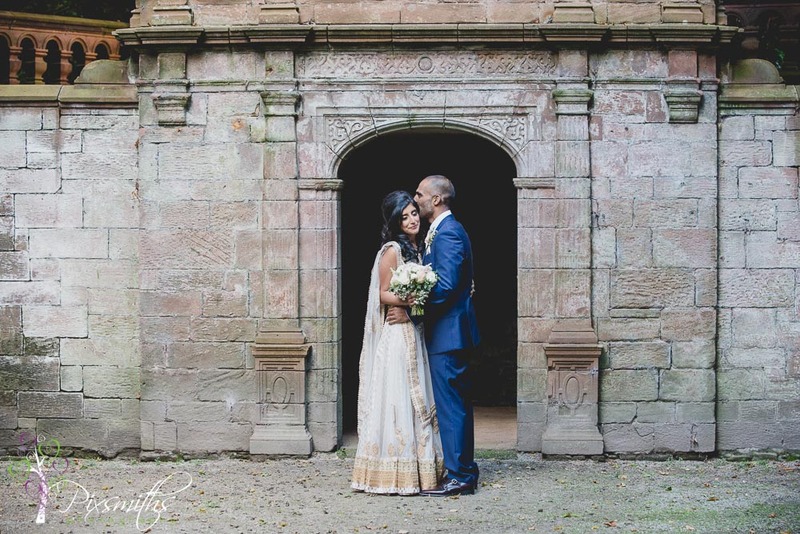 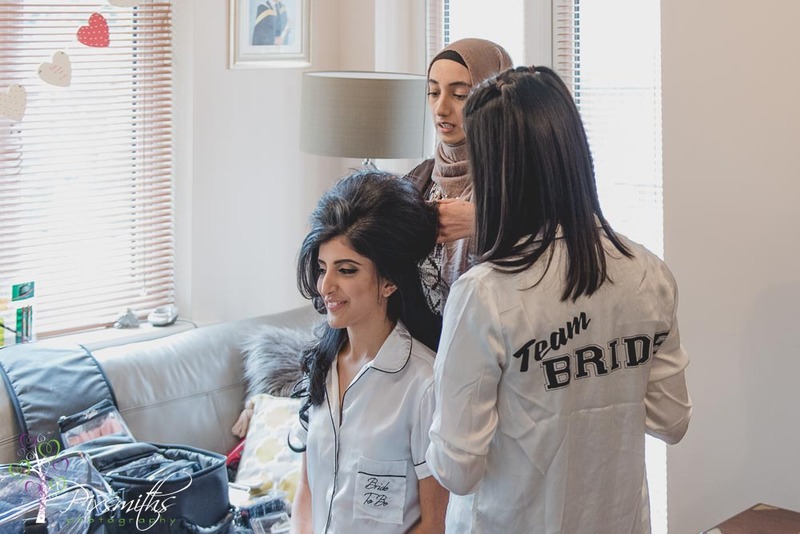 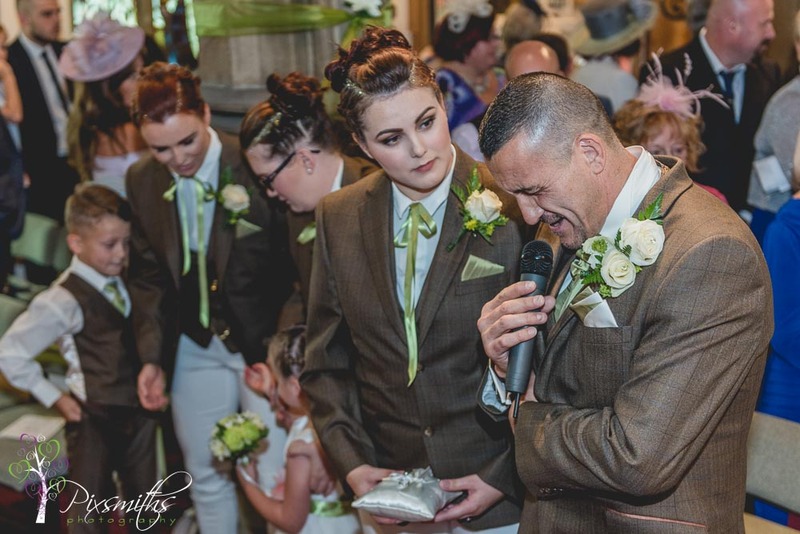 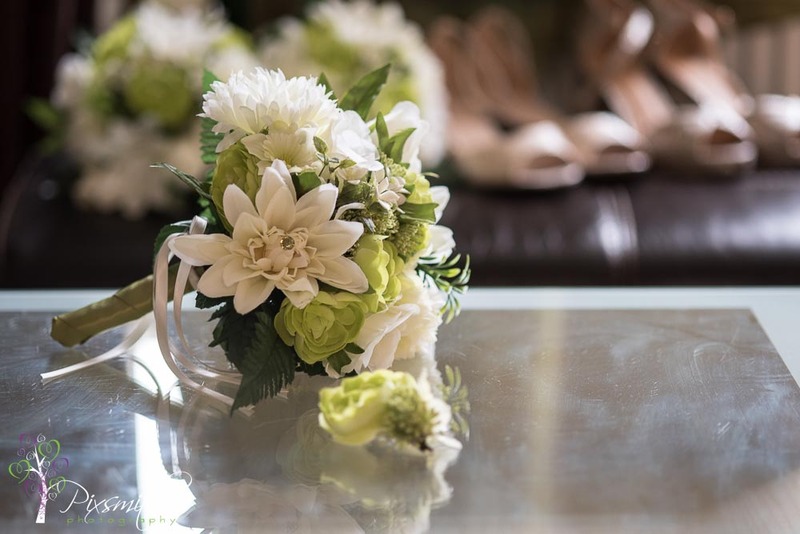 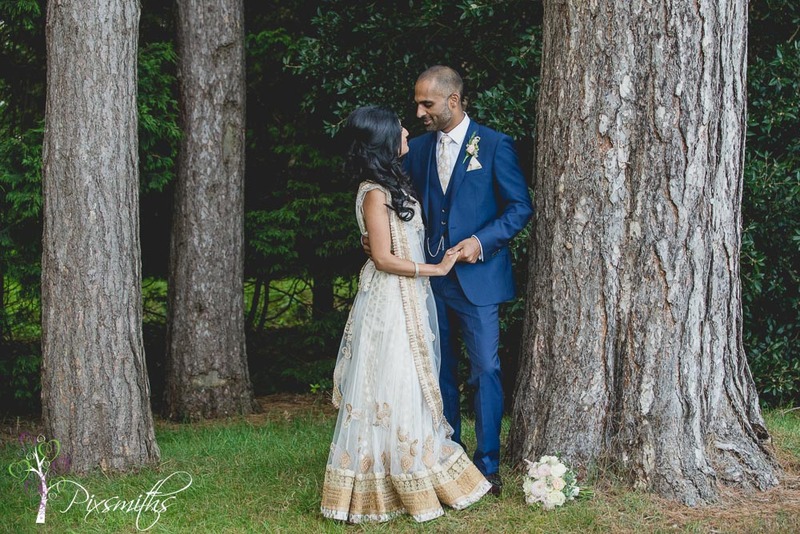 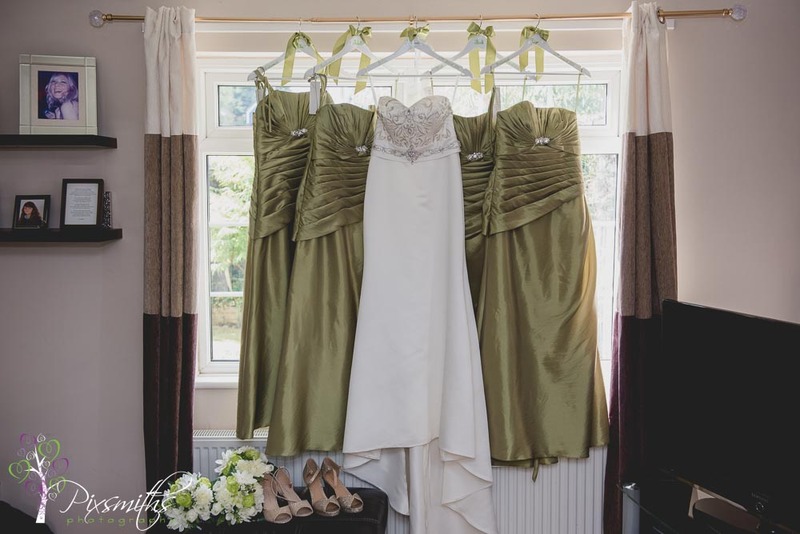 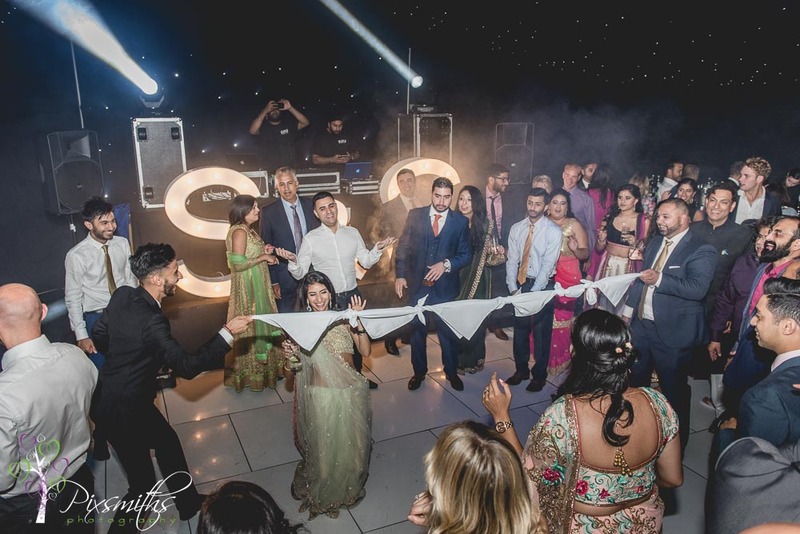 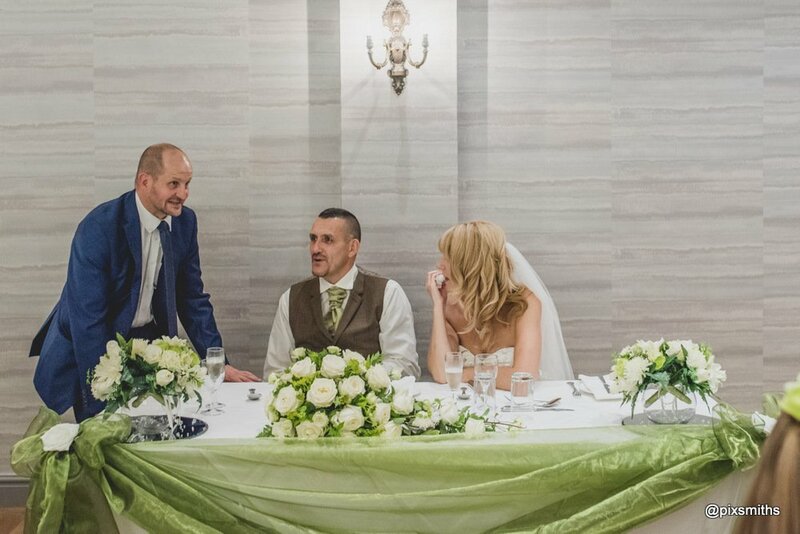 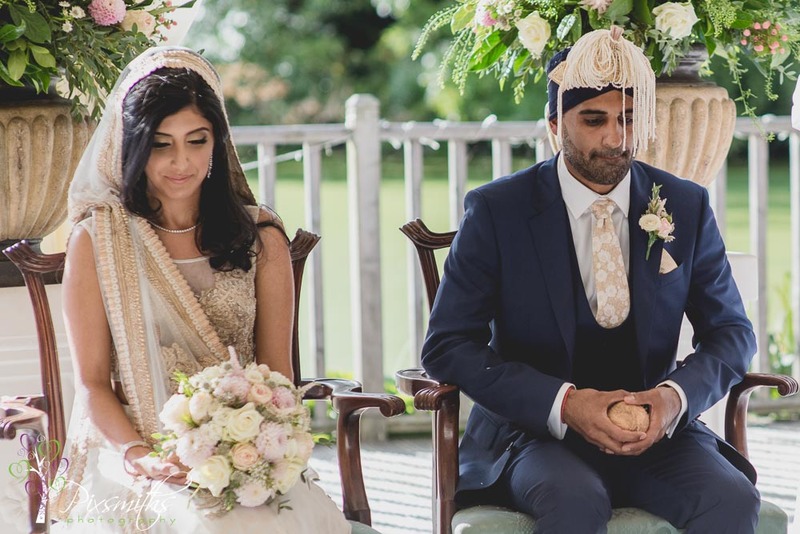 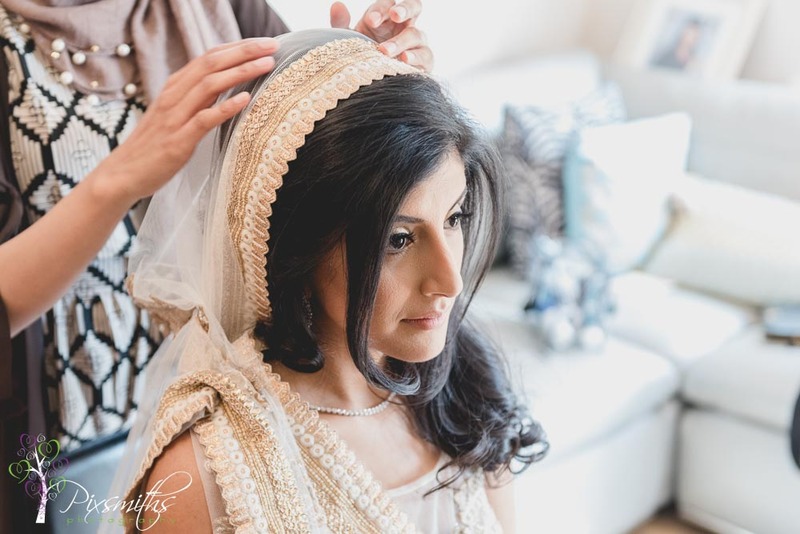 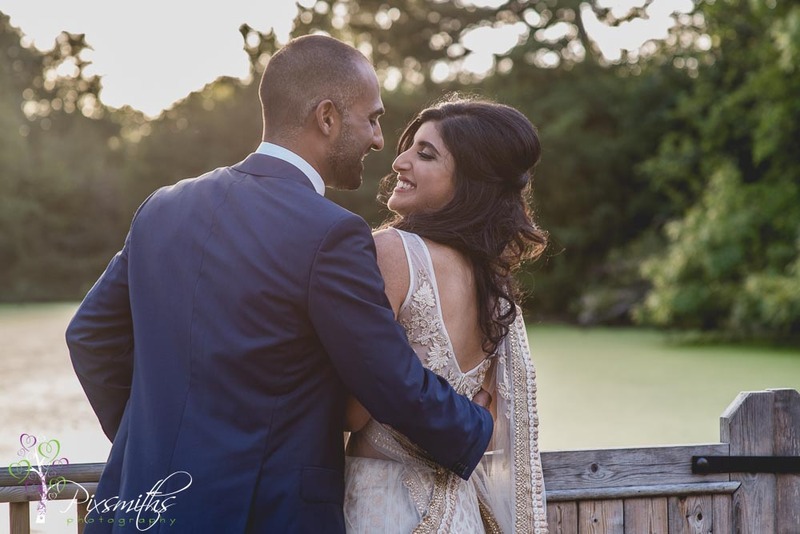 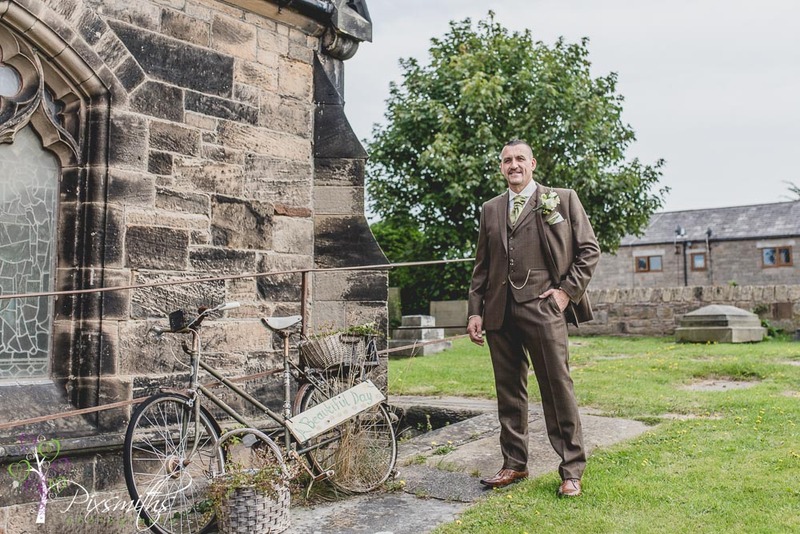 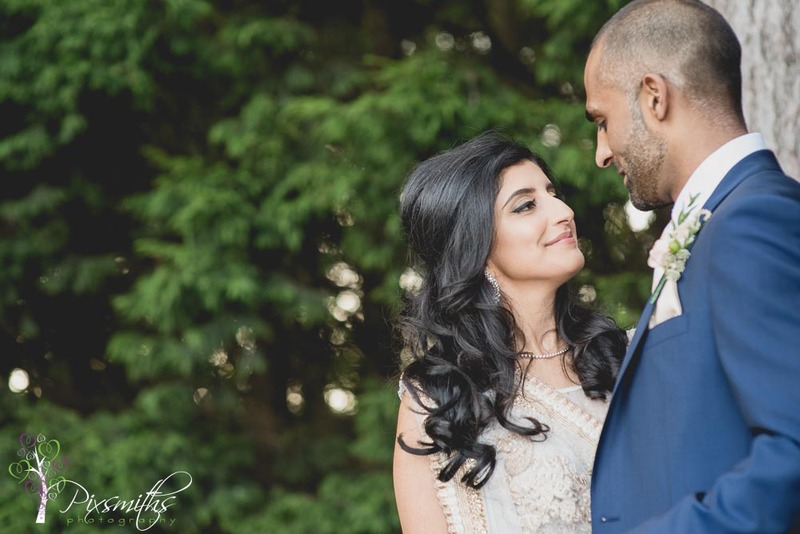 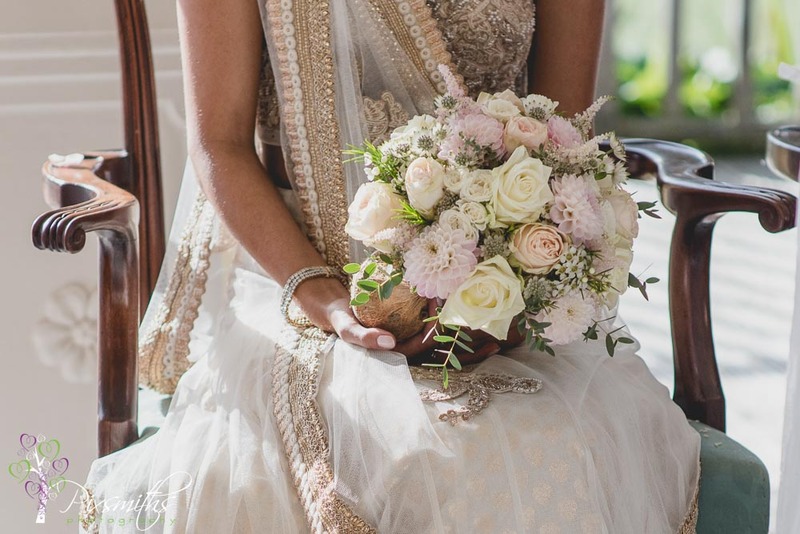 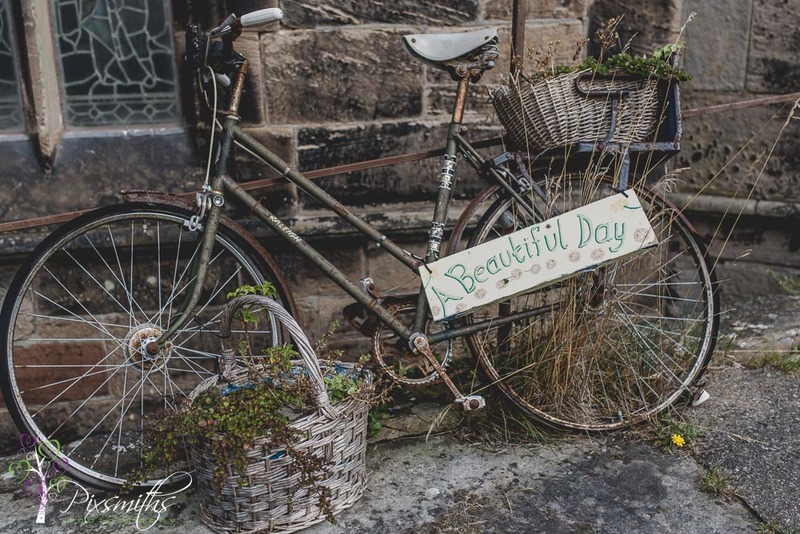 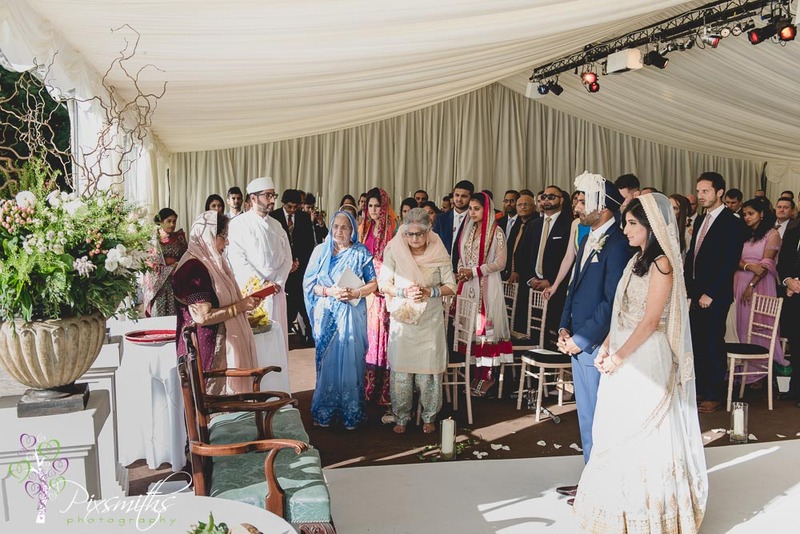 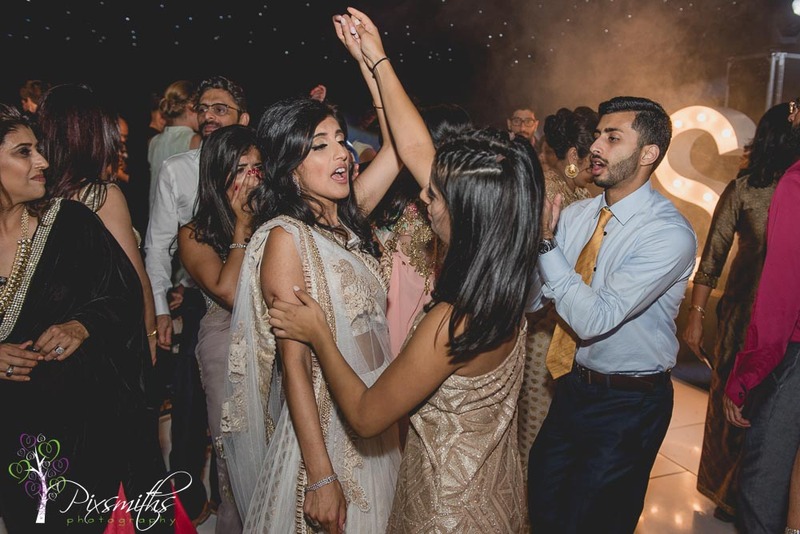 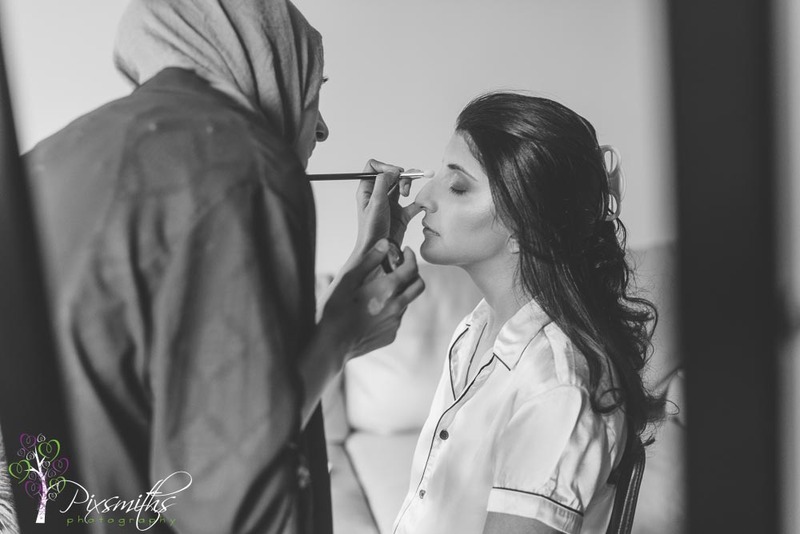 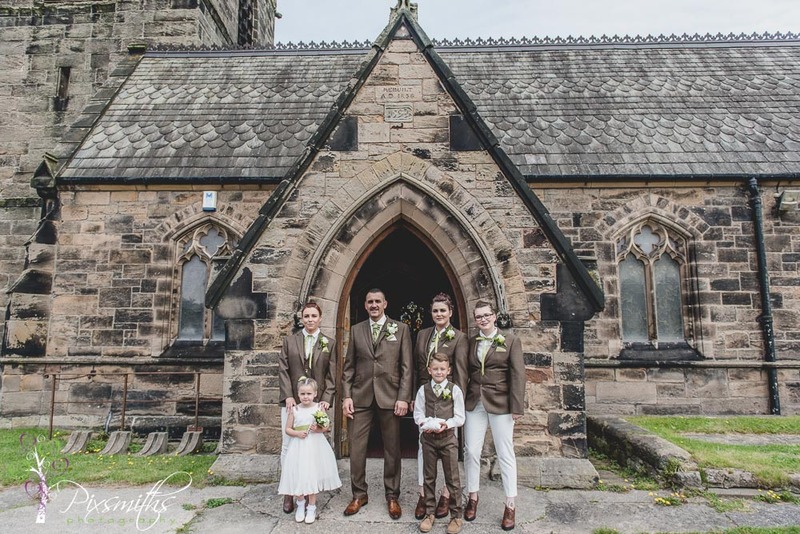 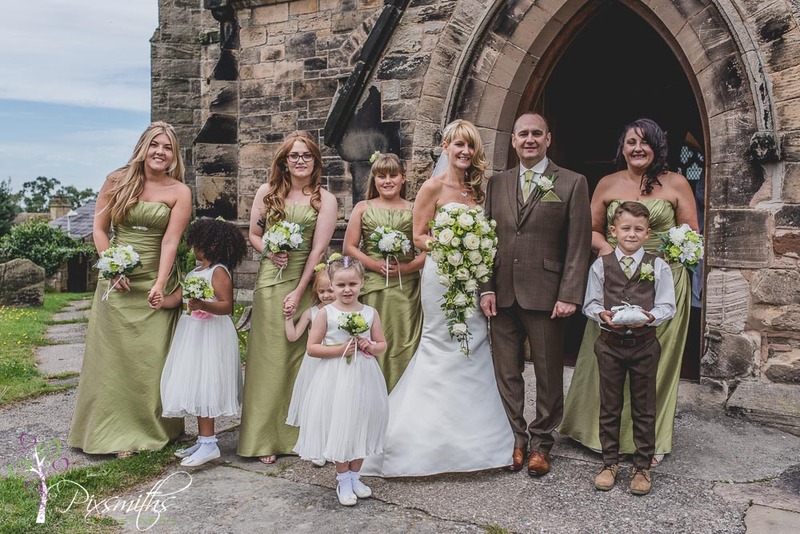 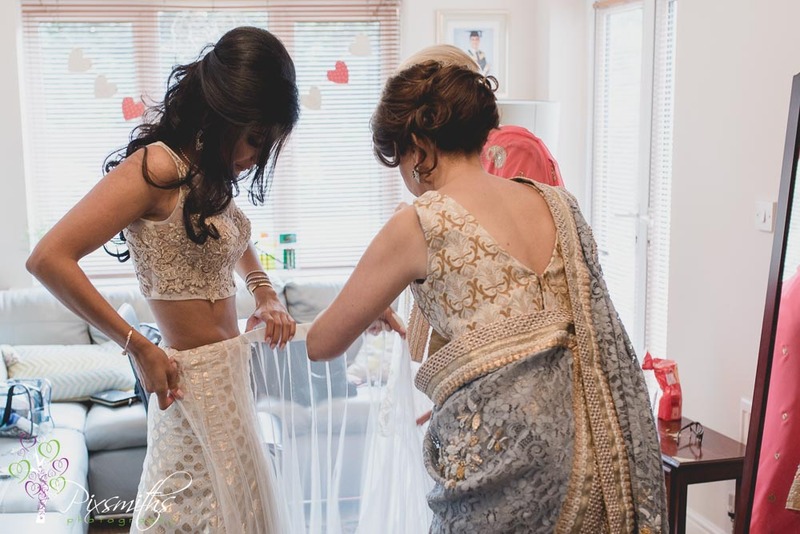 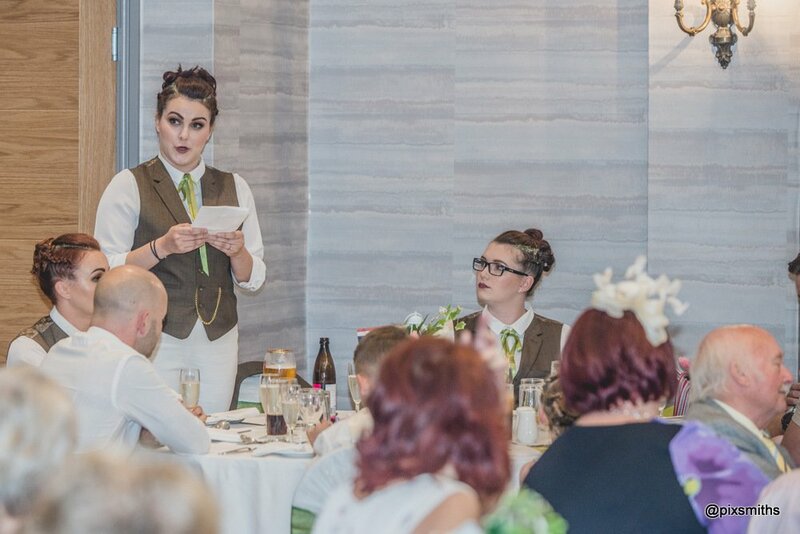 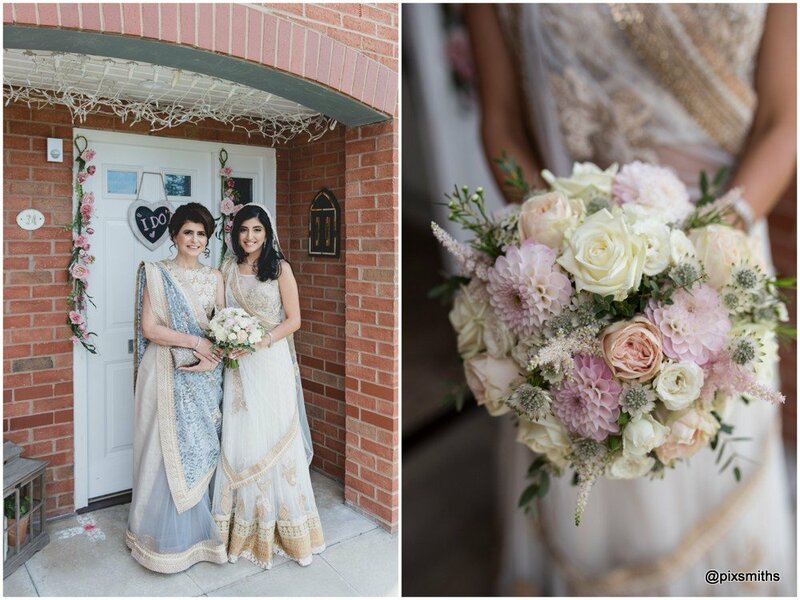 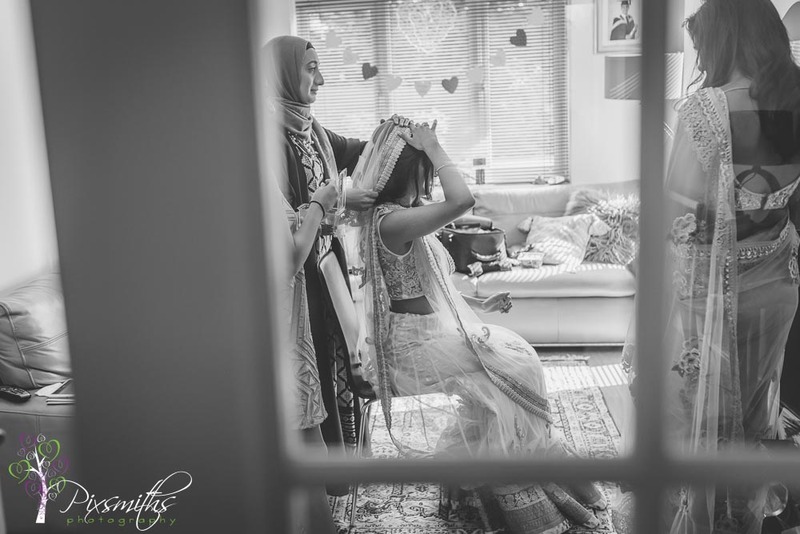 A gorgeous green and brown coloured theme, the decor in their home matched perfectly too for the bridal prep details, obviously inspirational for the colour scheme. 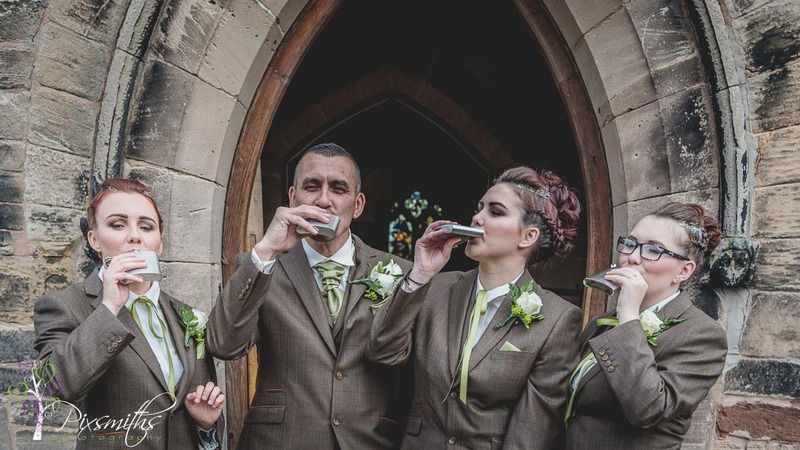 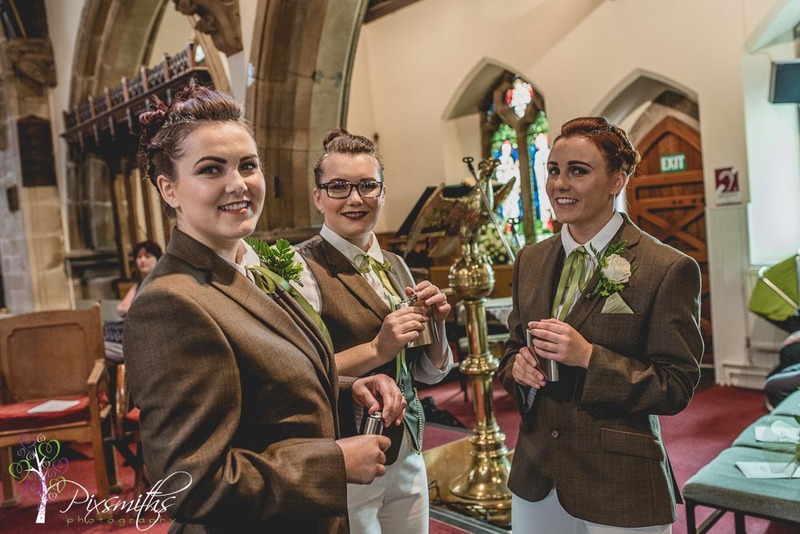 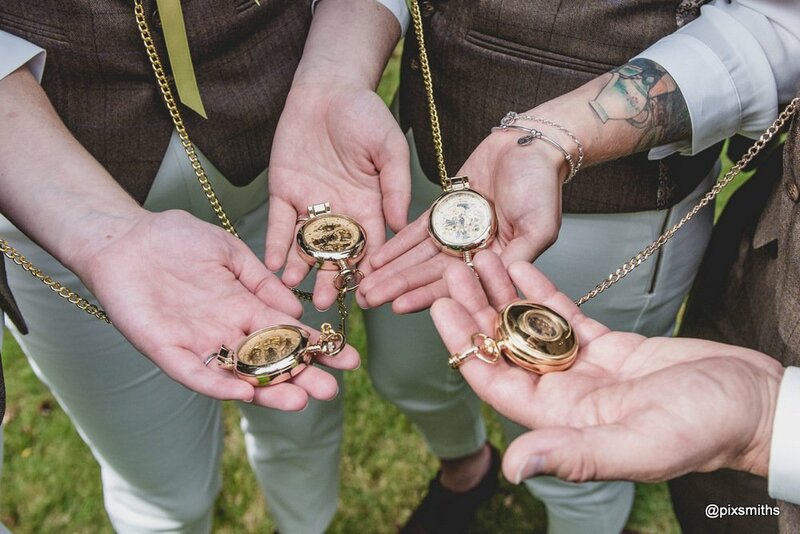 Sea’s three daughters were his “Best Men” they not only looked fabulous in their jackets from Slaters, white trousers and green tie ribbon matching the bridesmaids colour, but also were well organised helping with the big group as well as enjoying swigs from their hip flasks to help calm any nerves at the church with their dad and checking times with their pocket watches. 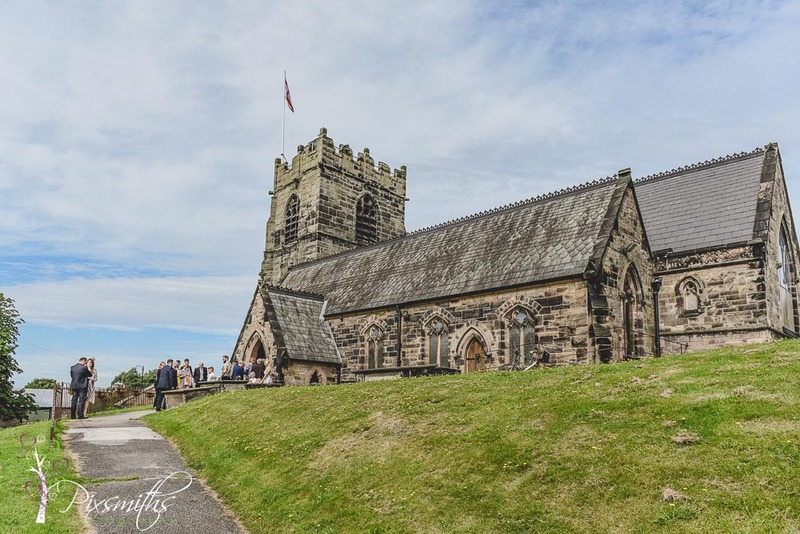 The church, St Oswalds in Bidston is a friendly place and there was even a banner up about being together on a journey. 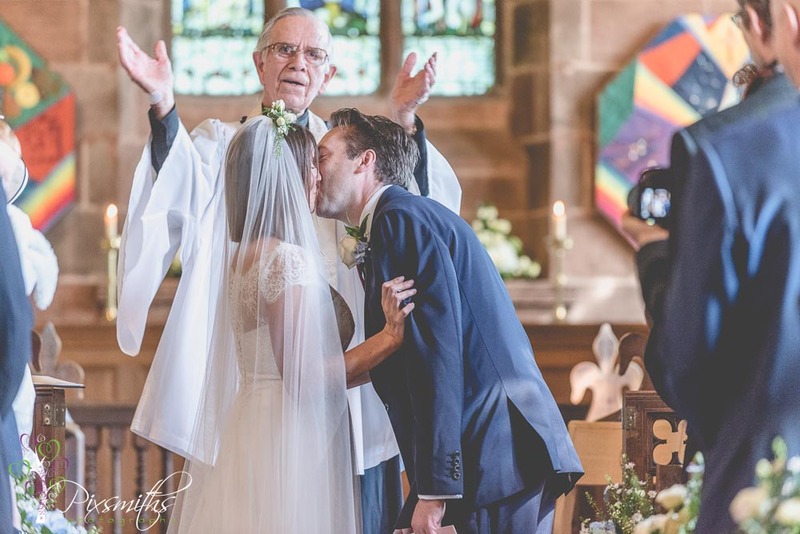 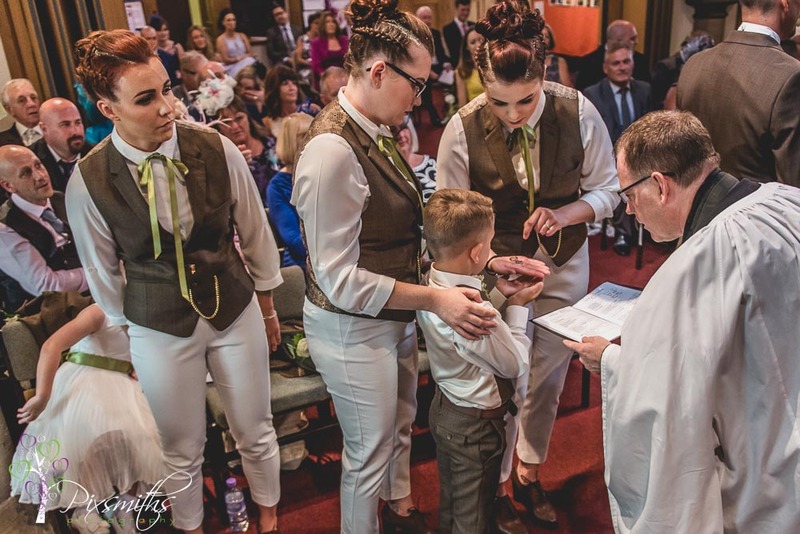 The vicar is well known for his singing and during the registry signing sang “Come fly with Me” ..so appropriate for Sean and Dawn! 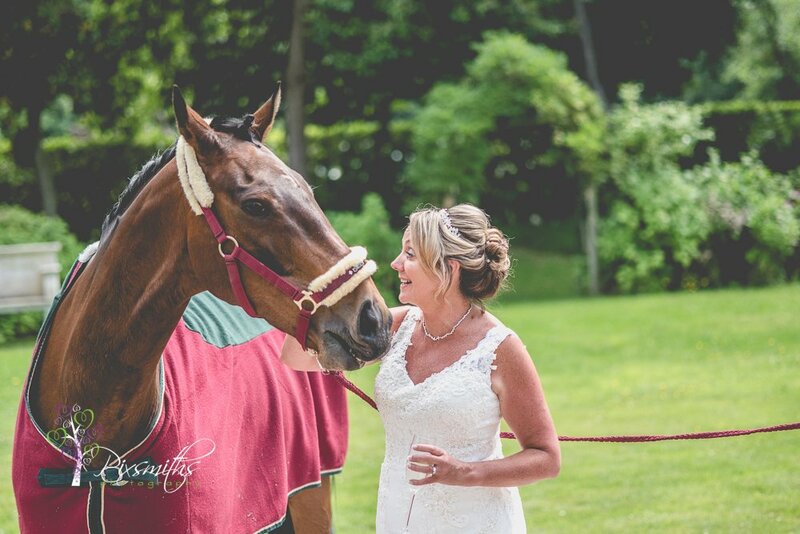 Onto Brookmeadow, now renamed as Brook Hall, and beautifully updated in a contemporary style, befitting the owners of Sheldrakes who now run this venue. 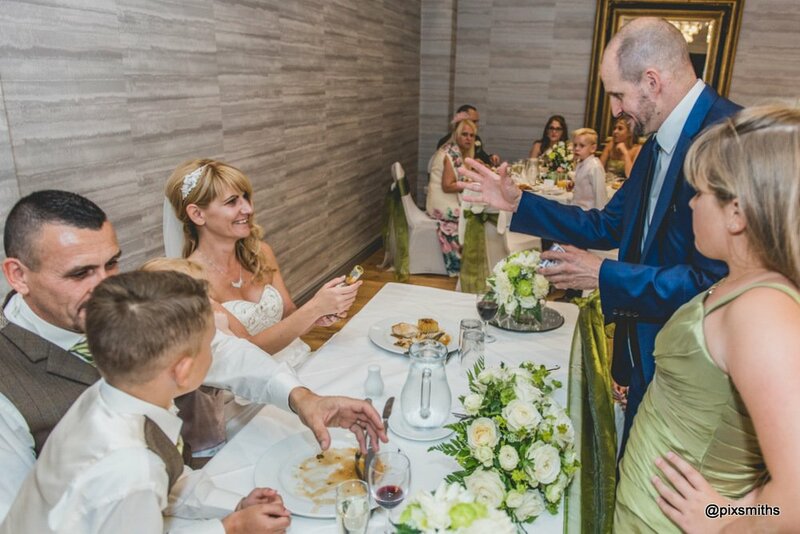 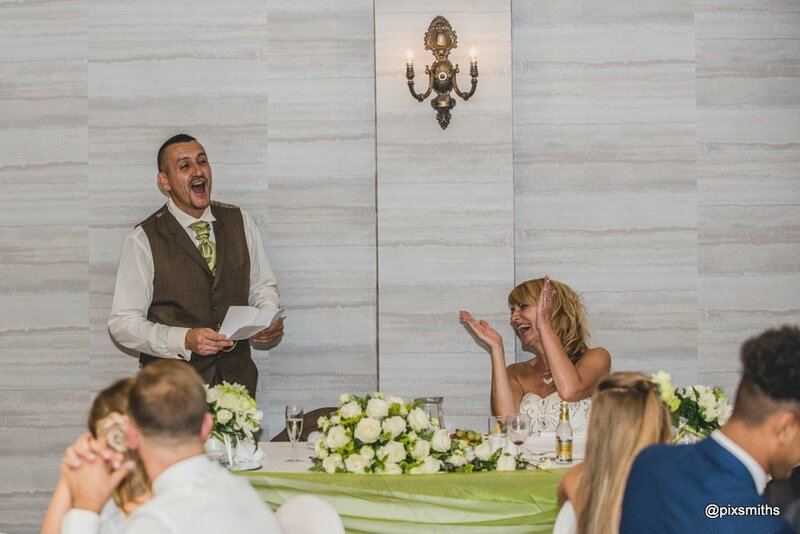 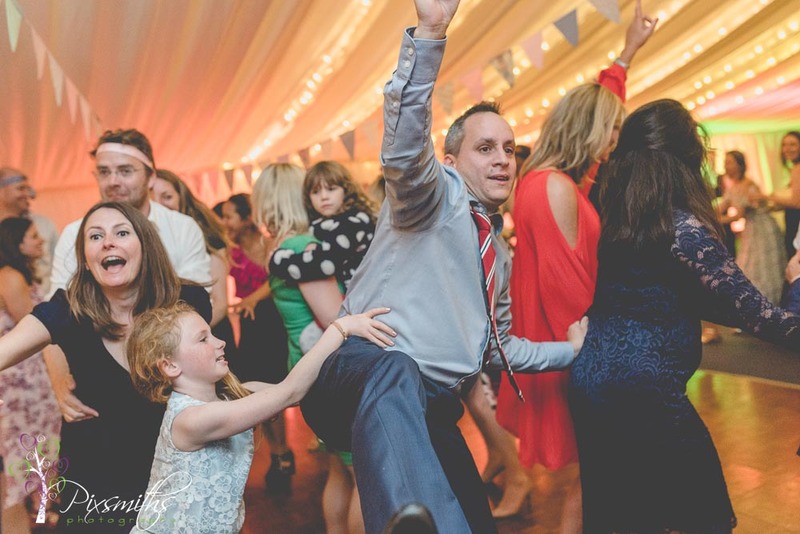 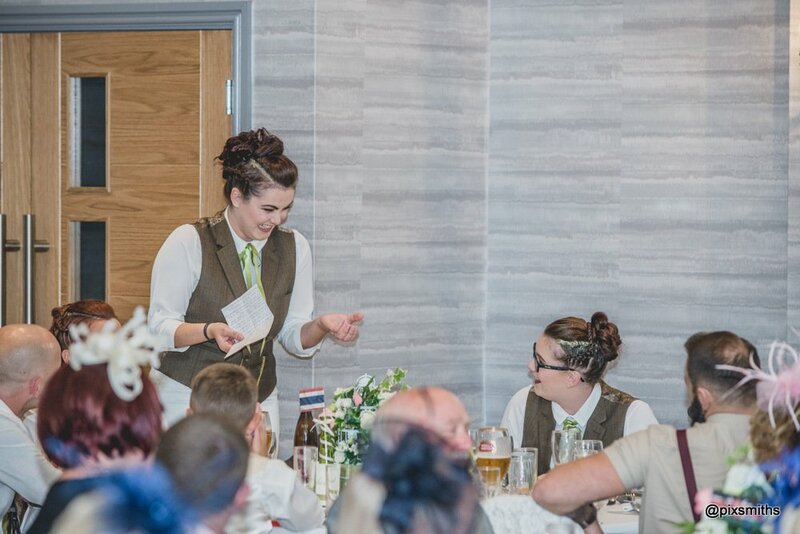 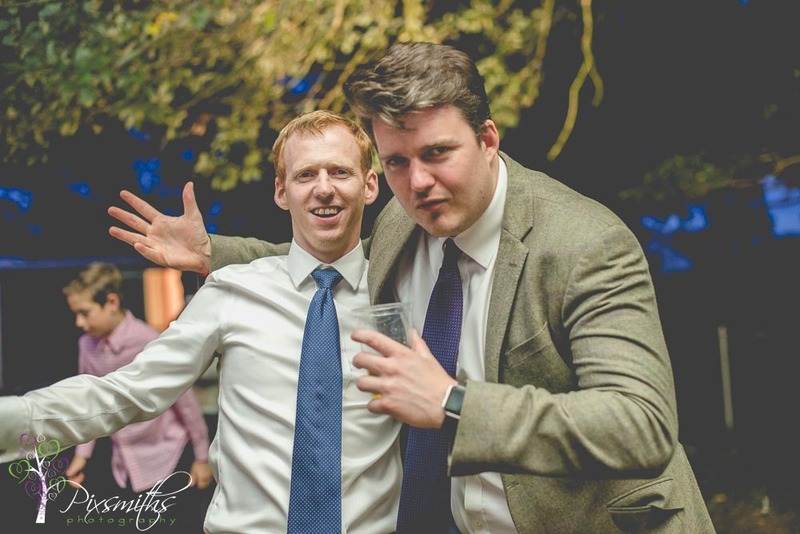 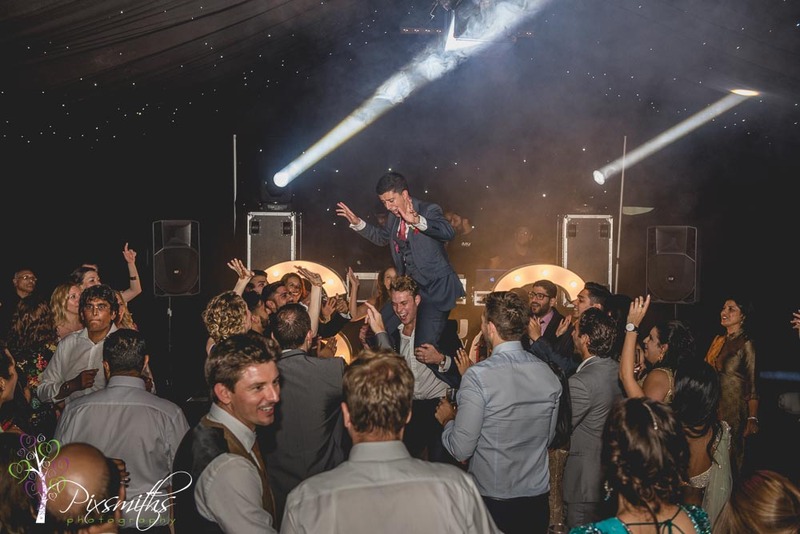 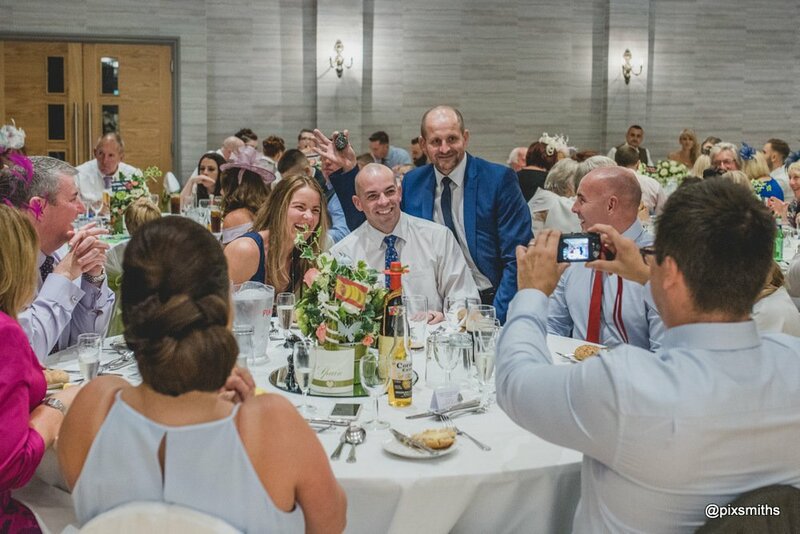 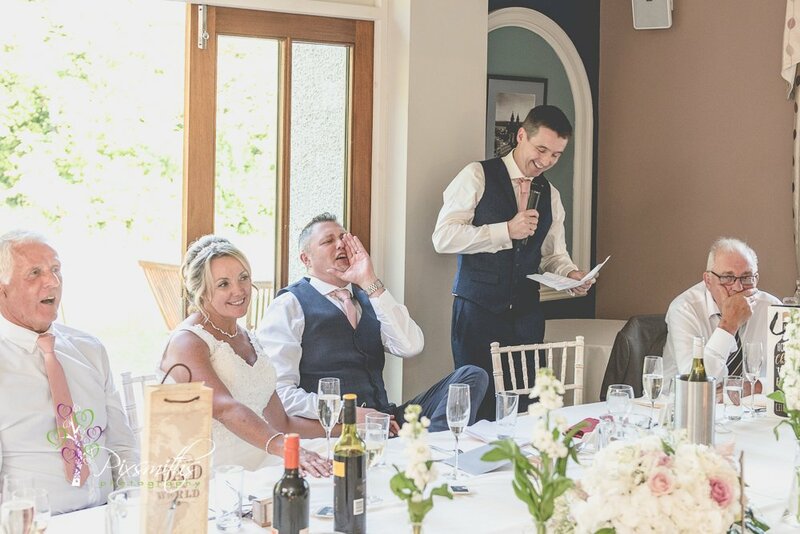 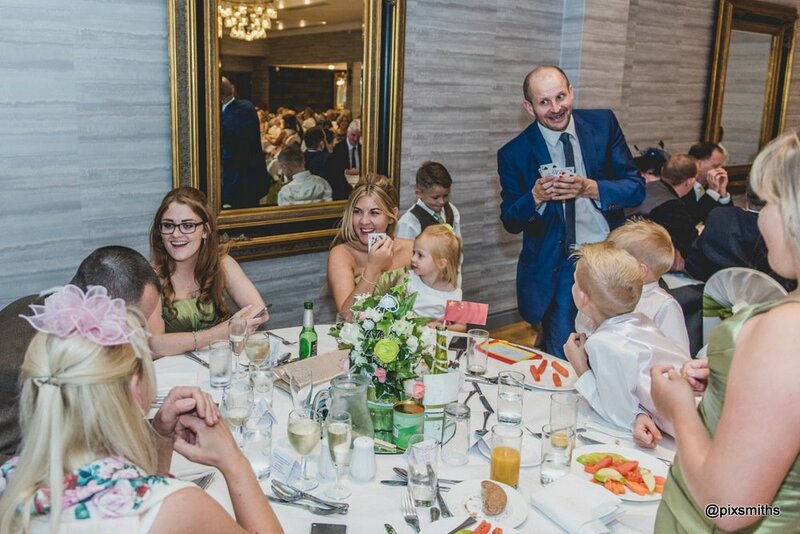 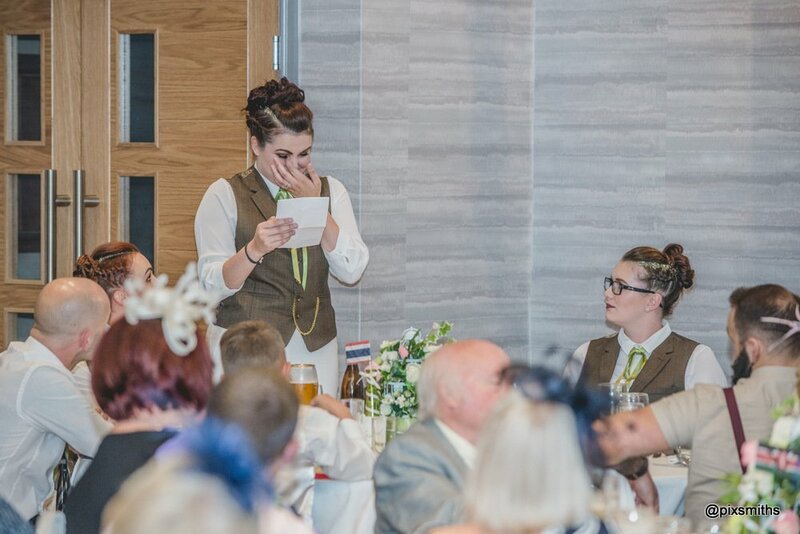 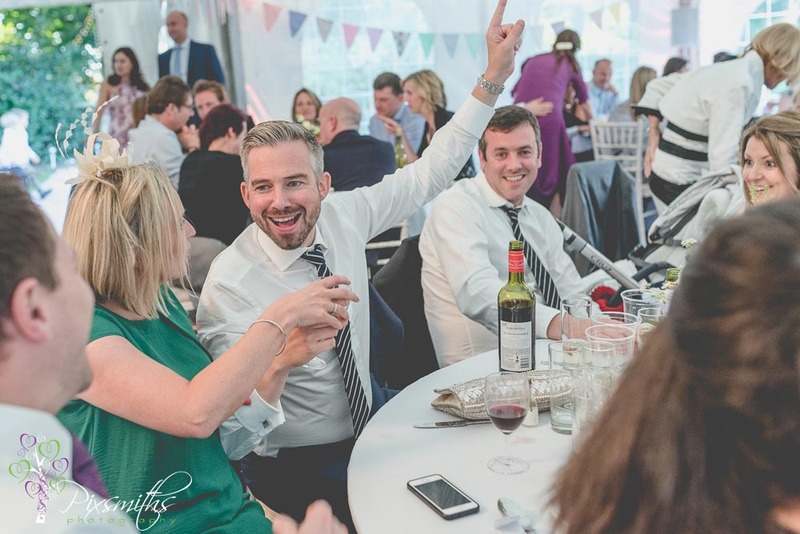 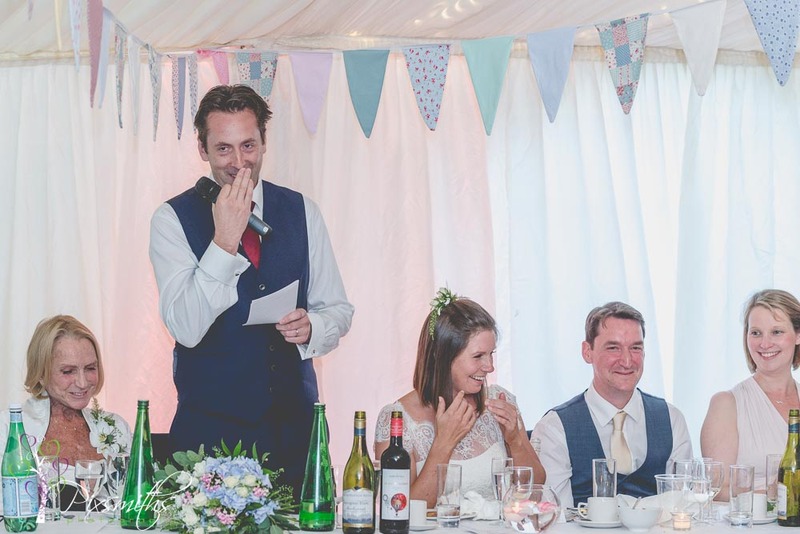 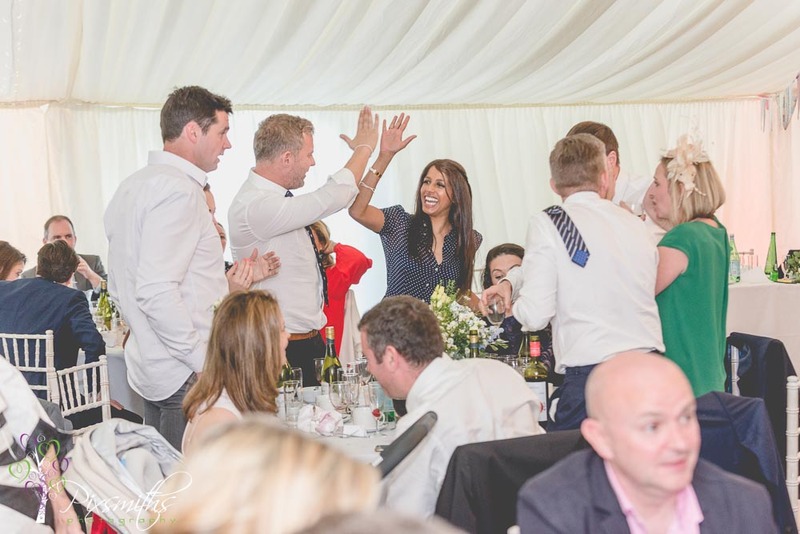 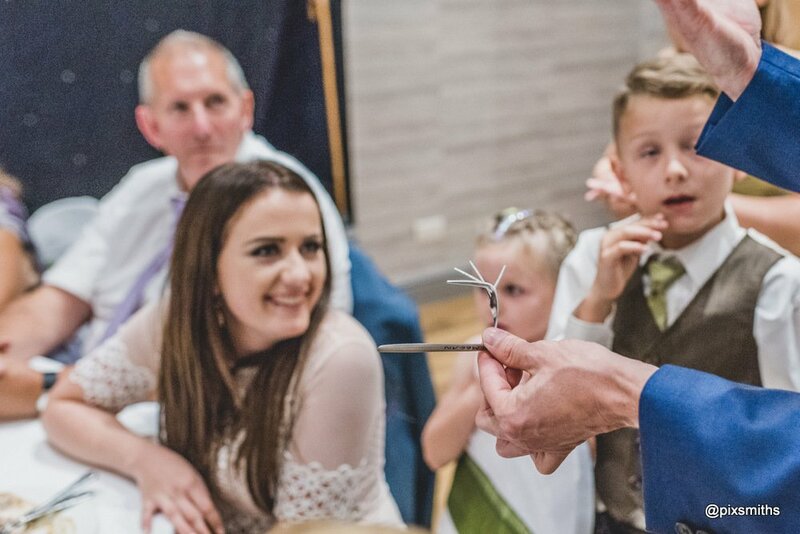 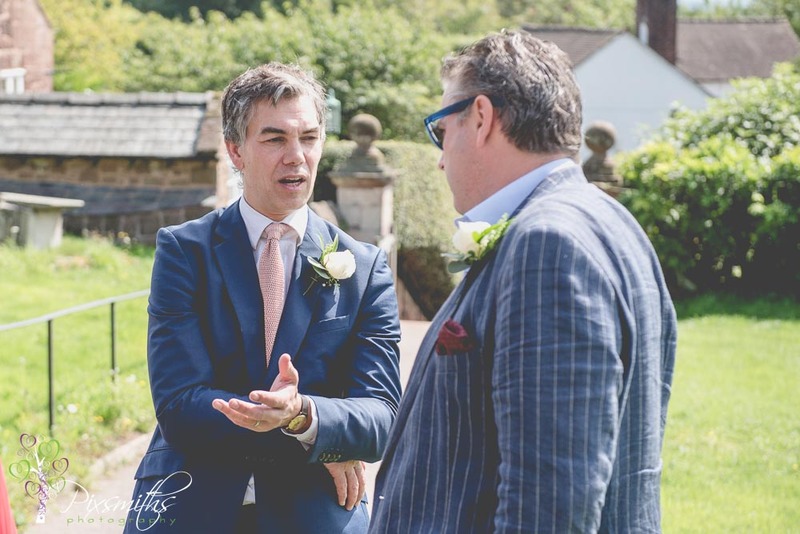 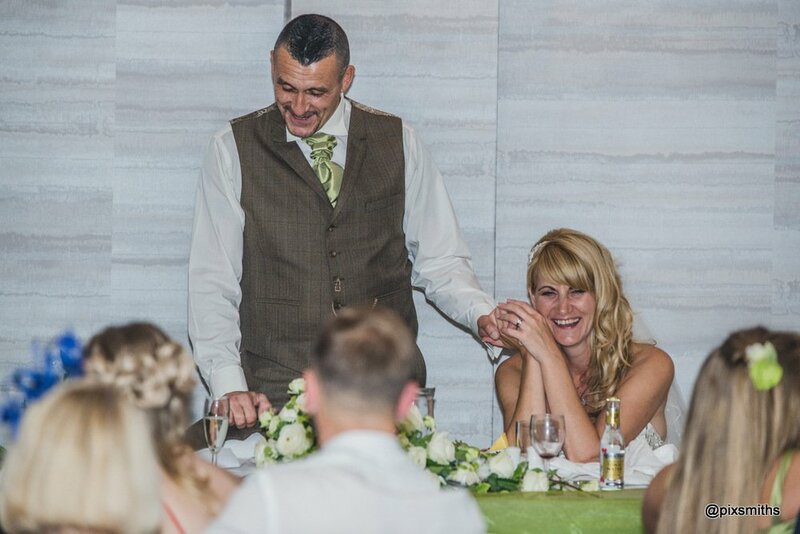 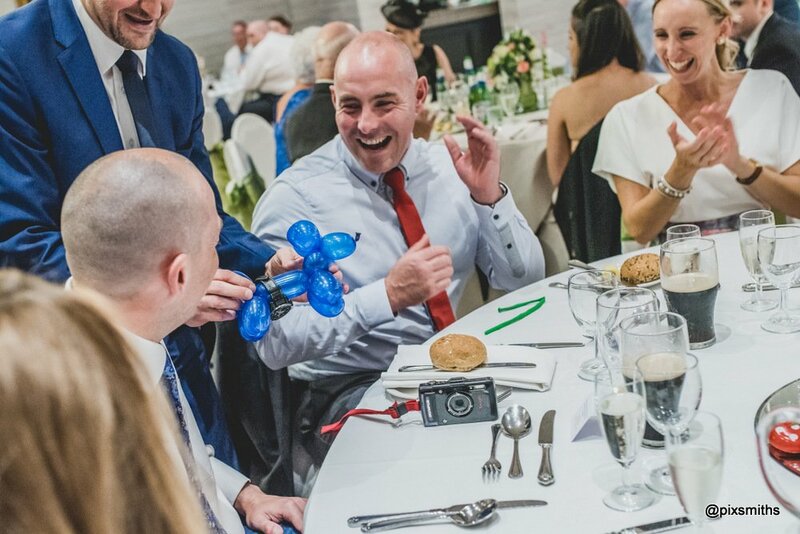 The Matt magician worked the tables during the reception and in between meal courses went down a treat, kept all the guest entertained. 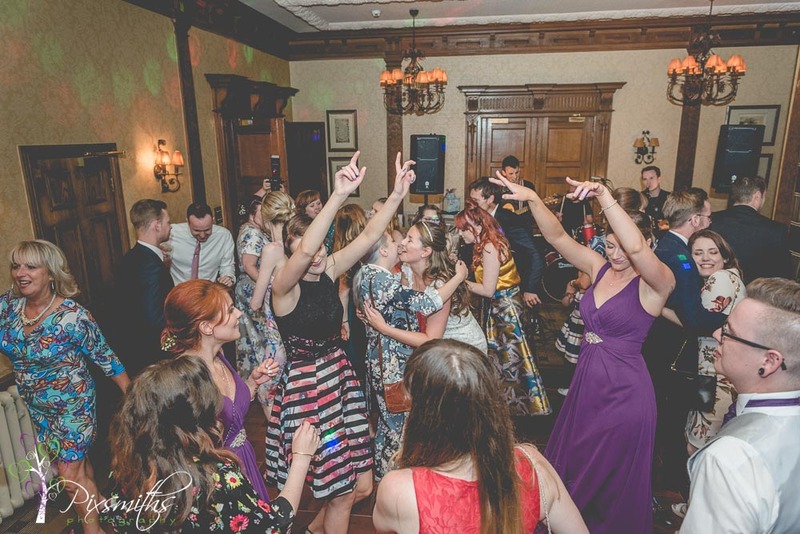 Whilst in the evening the band Route 66 had the dance floor rocking. 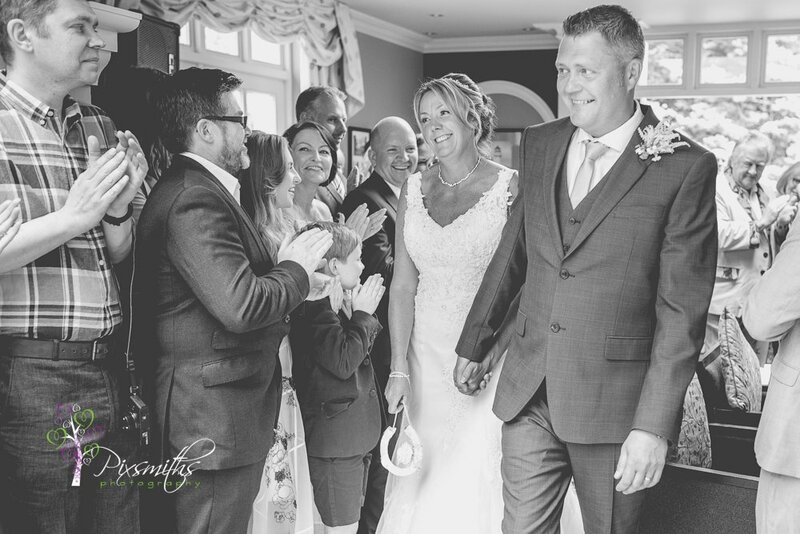 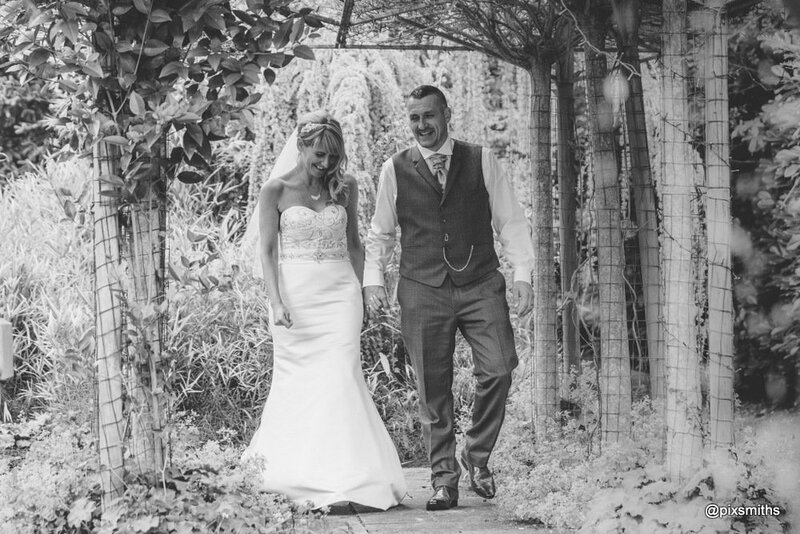 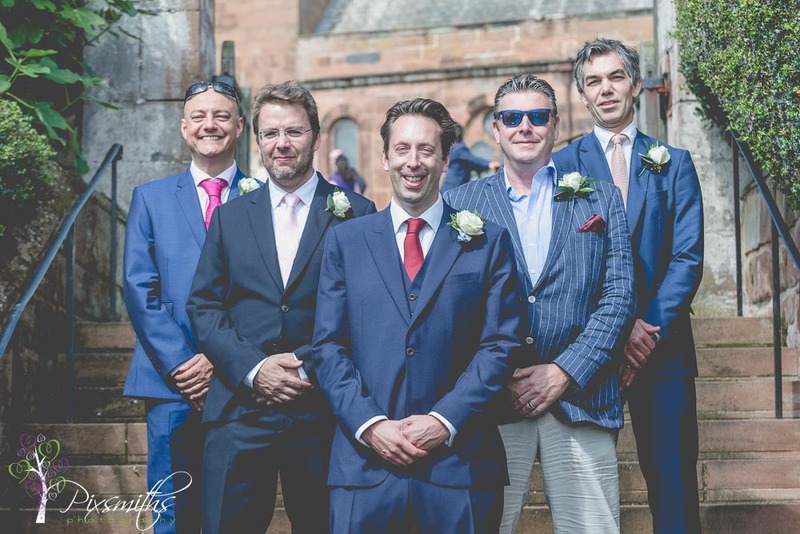 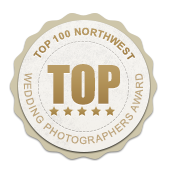 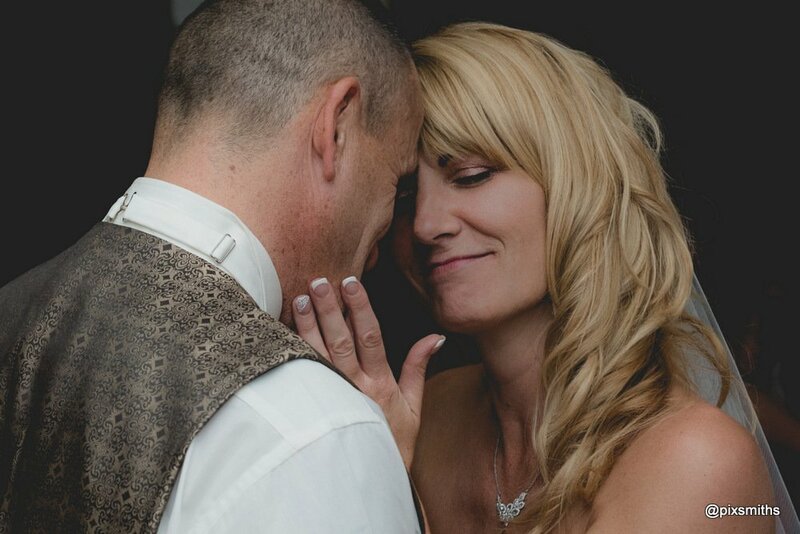 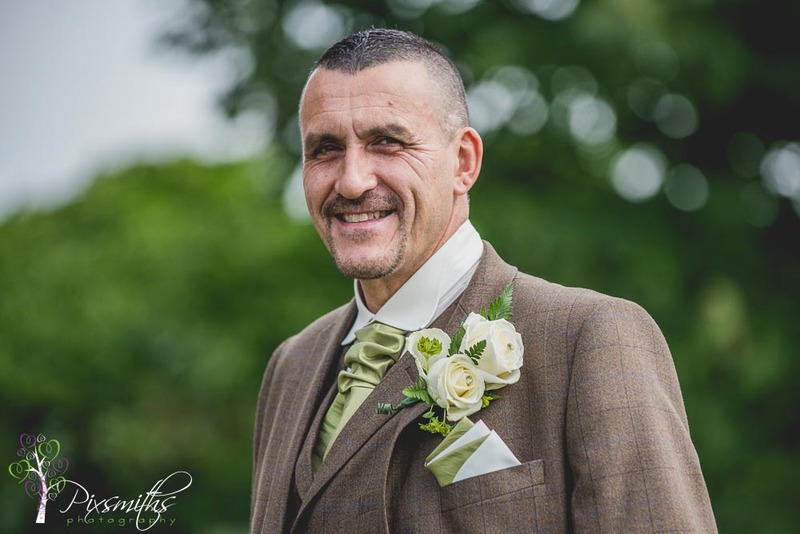 A wonderful day for Sean and DAwn and we thank you that we could capture all the days events for you.